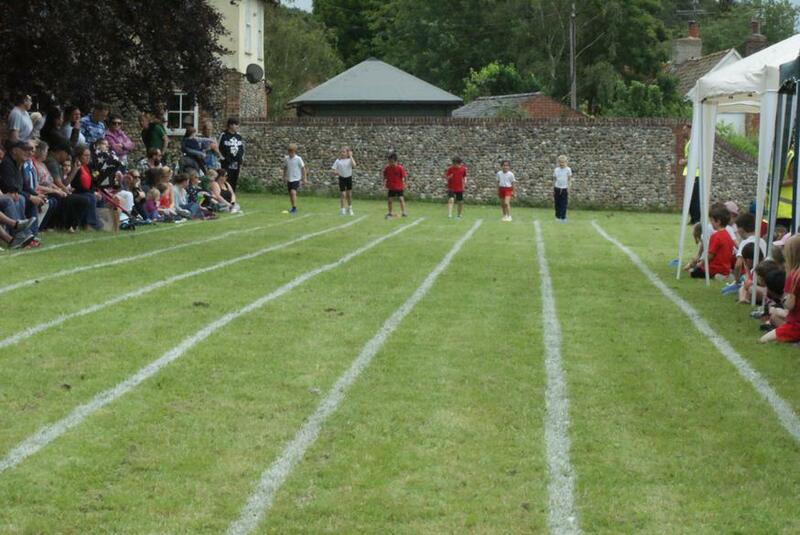 Friday afternoon in June and the weather was kind (with the exception of a few gusts of wind!). 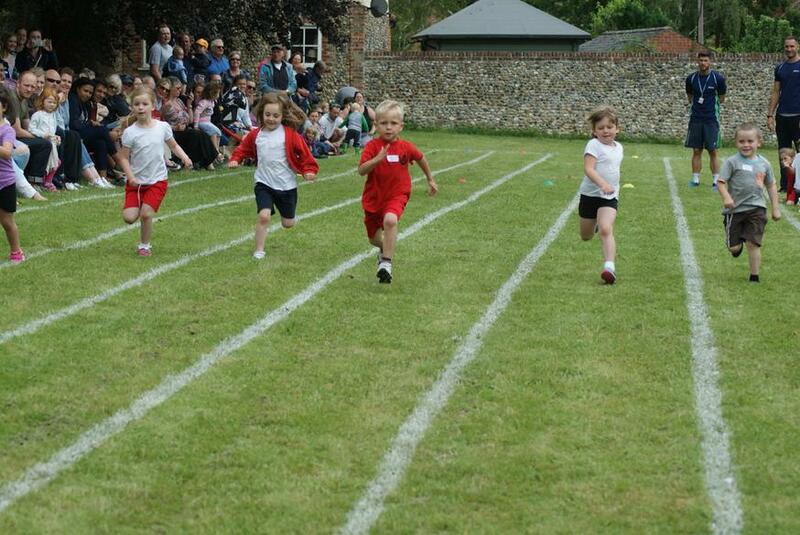 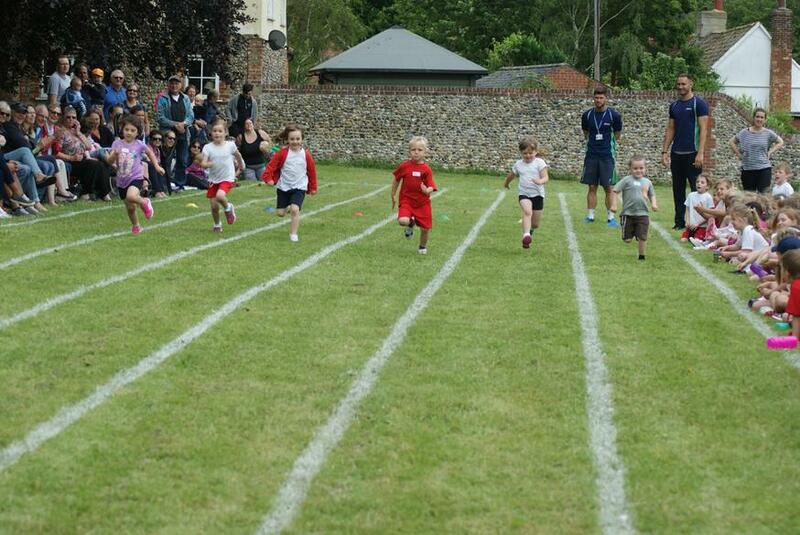 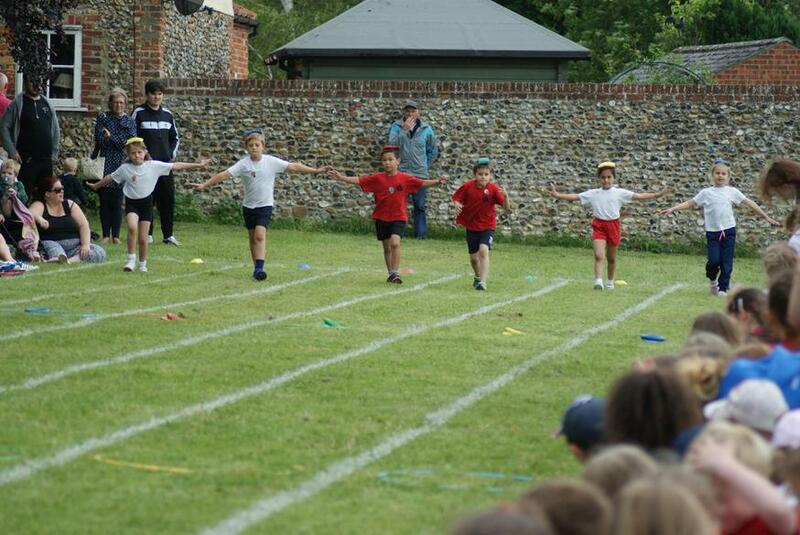 The children did well to demonstrate many of the school values. 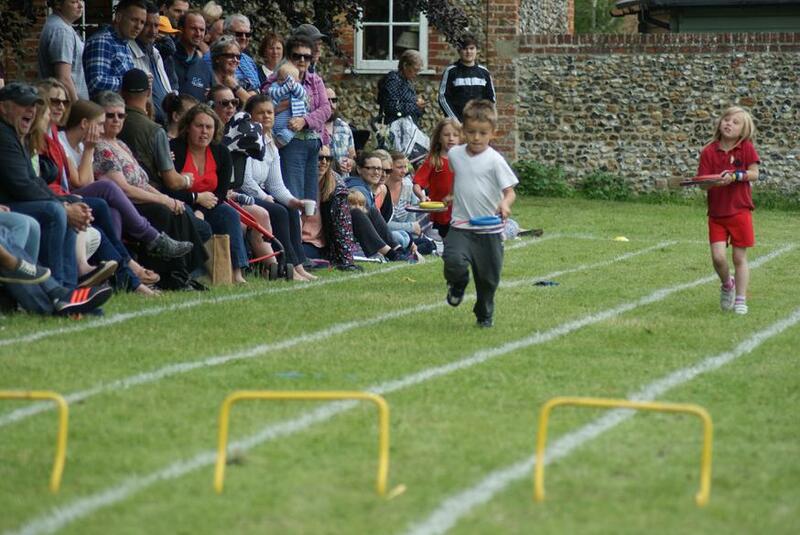 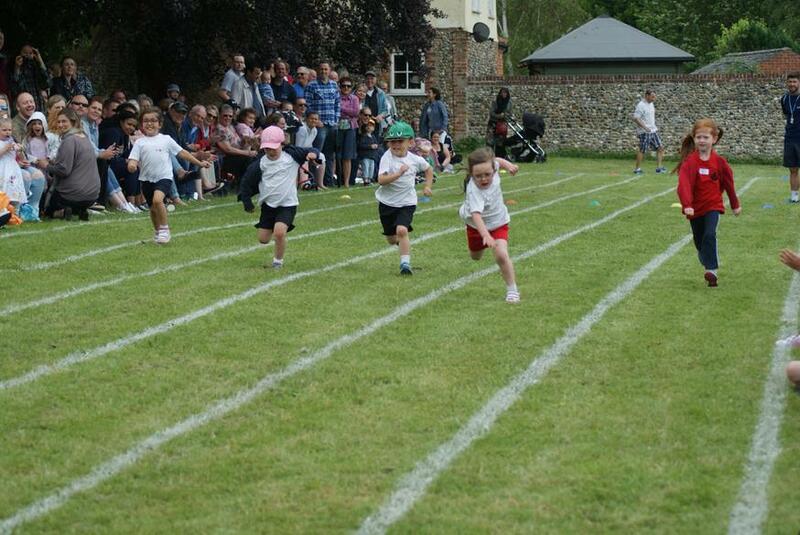 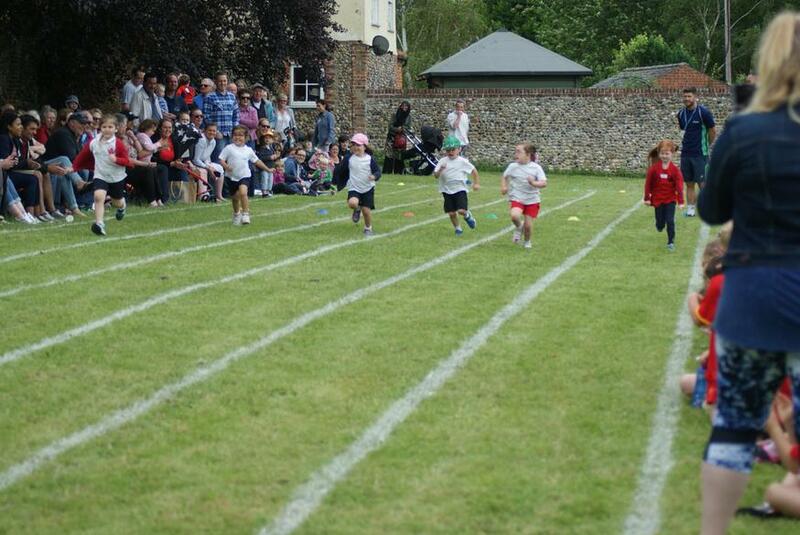 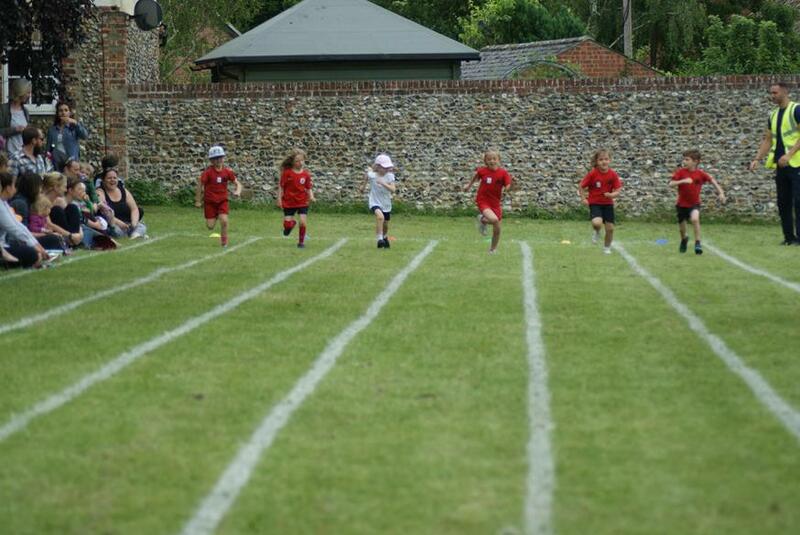 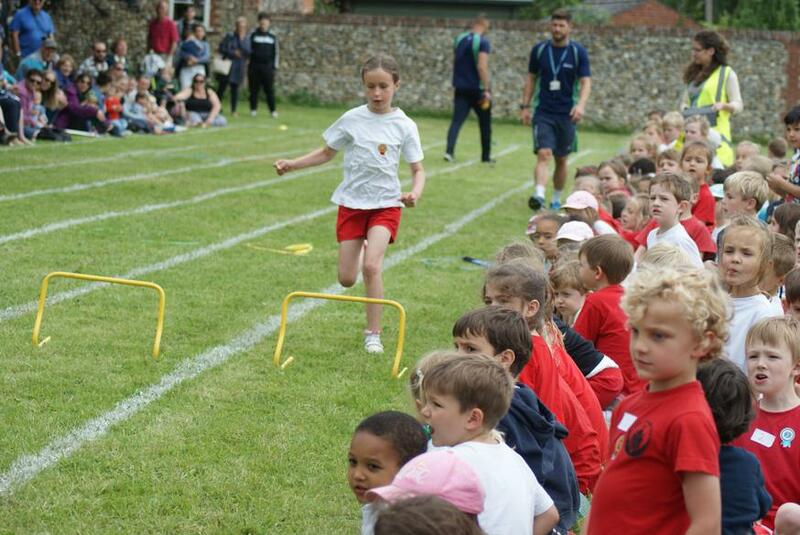 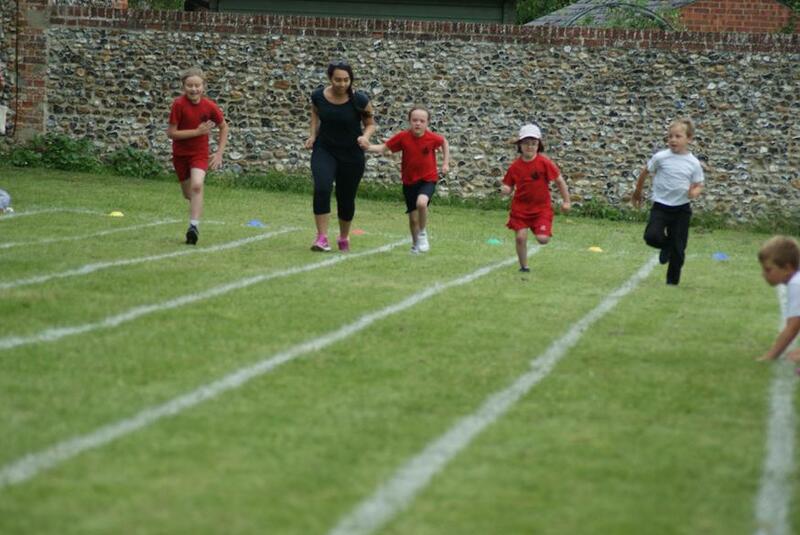 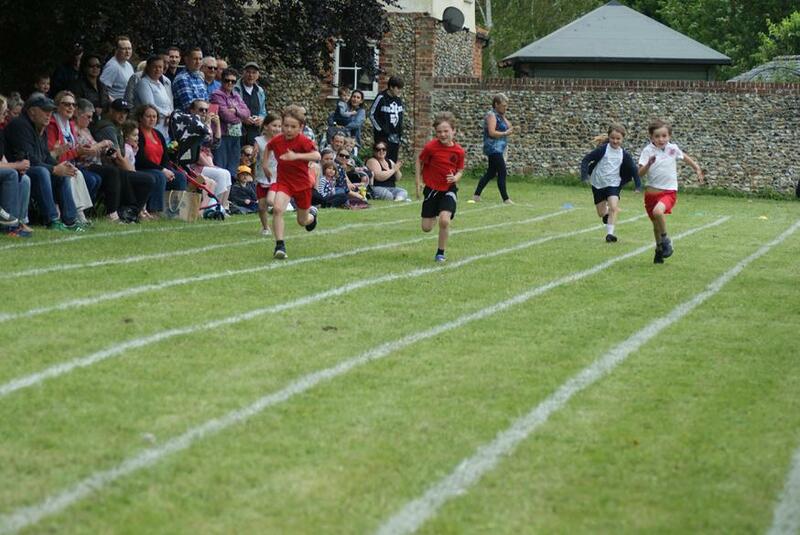 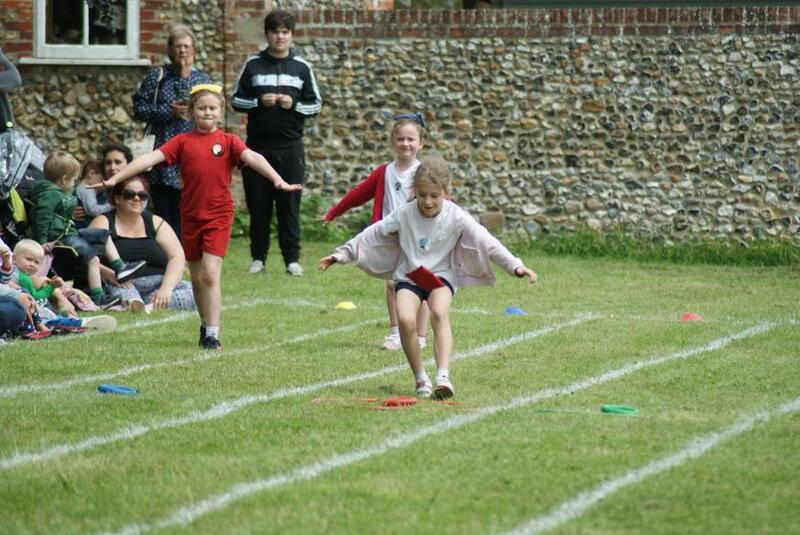 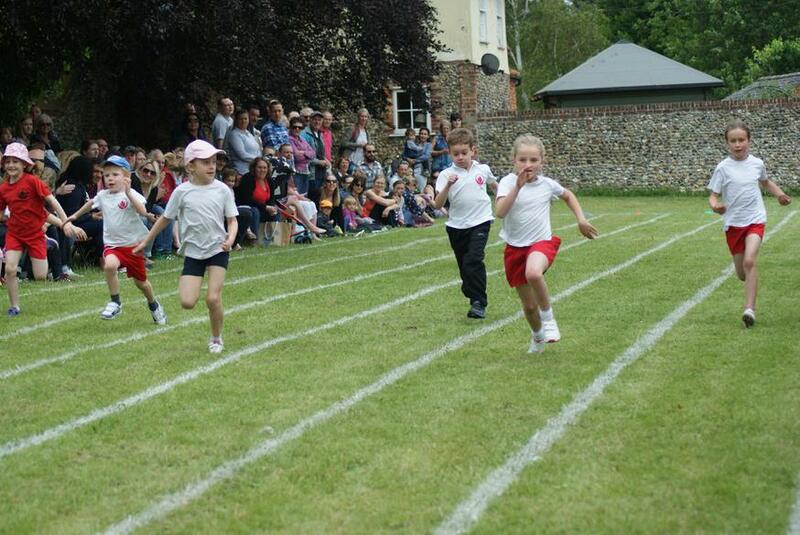 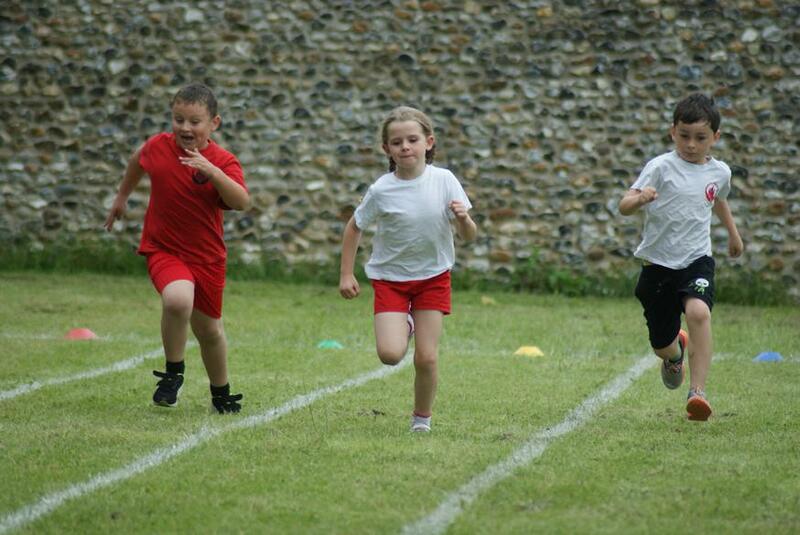 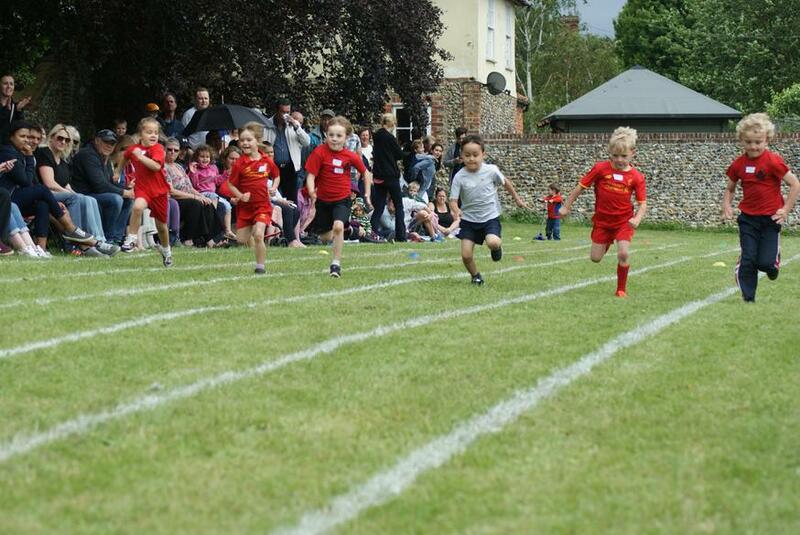 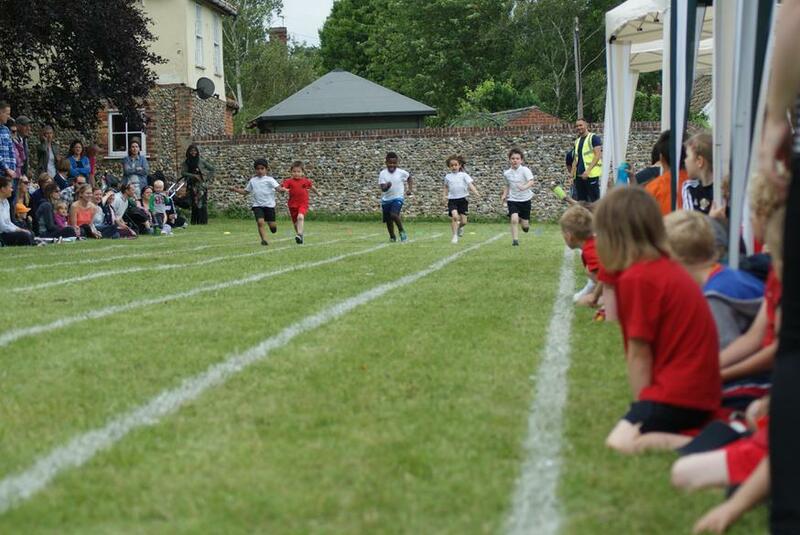 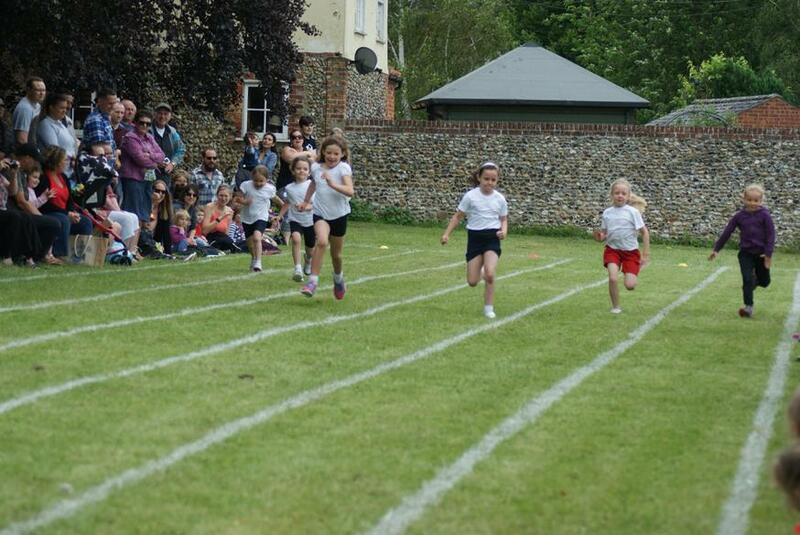 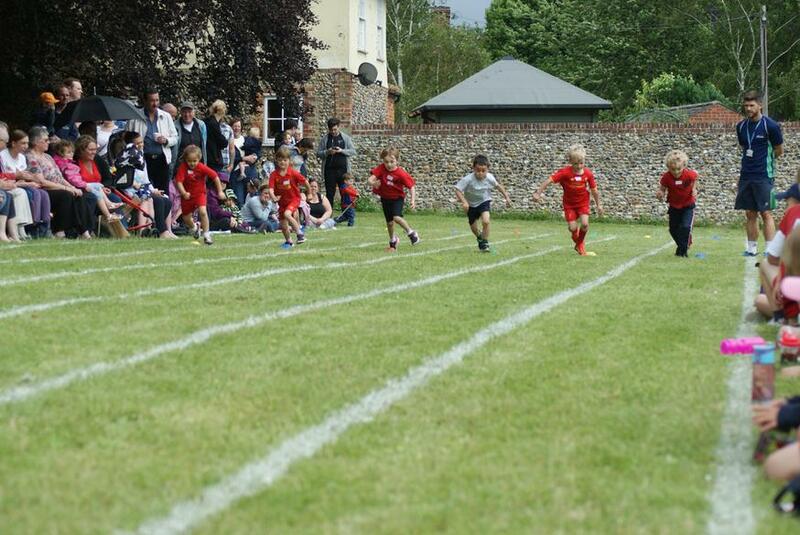 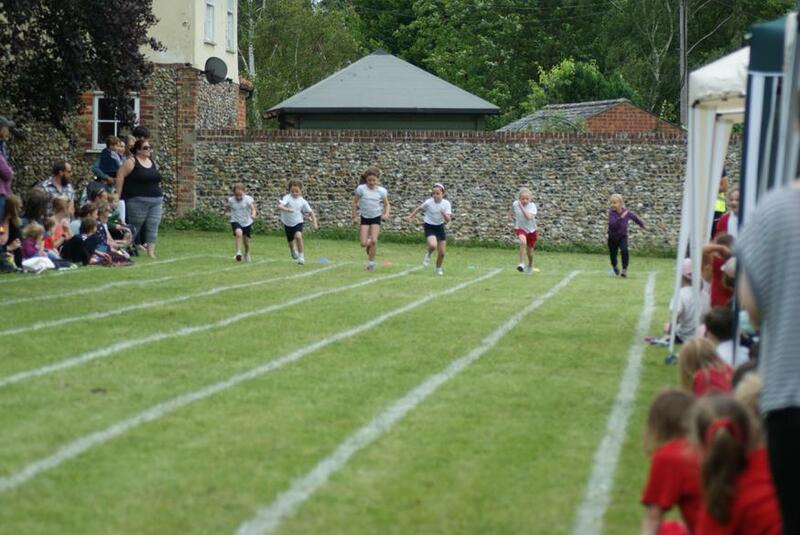 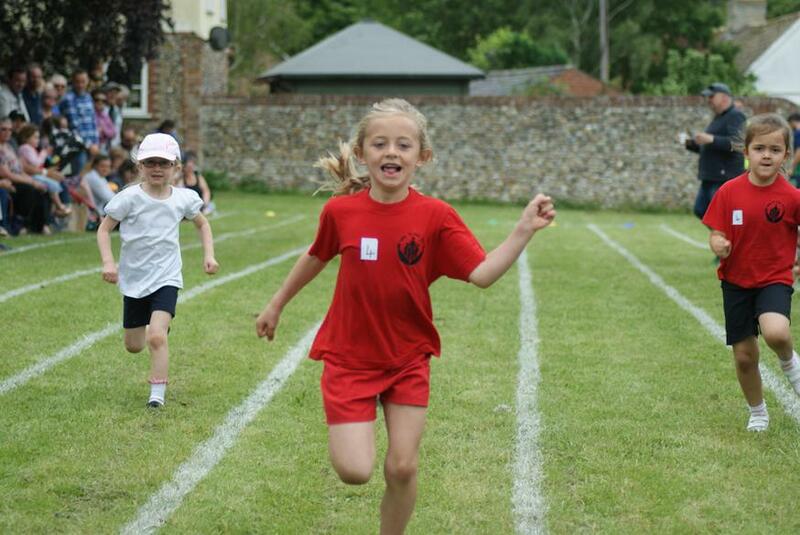 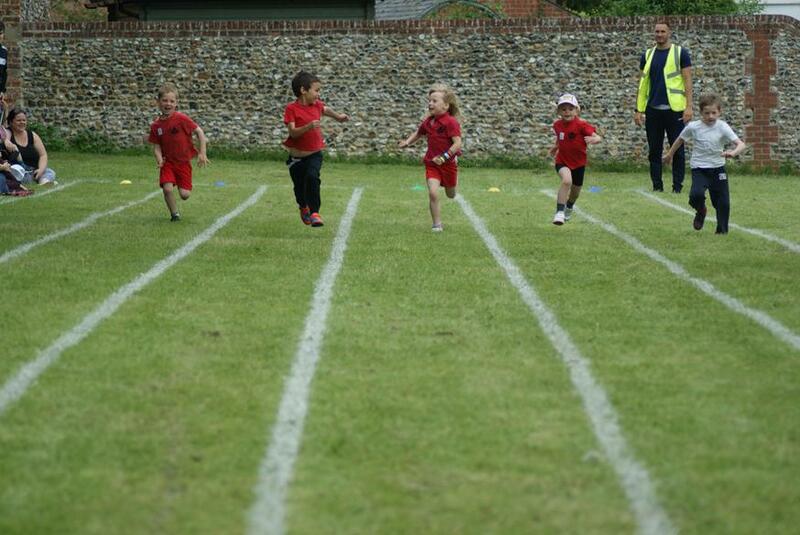 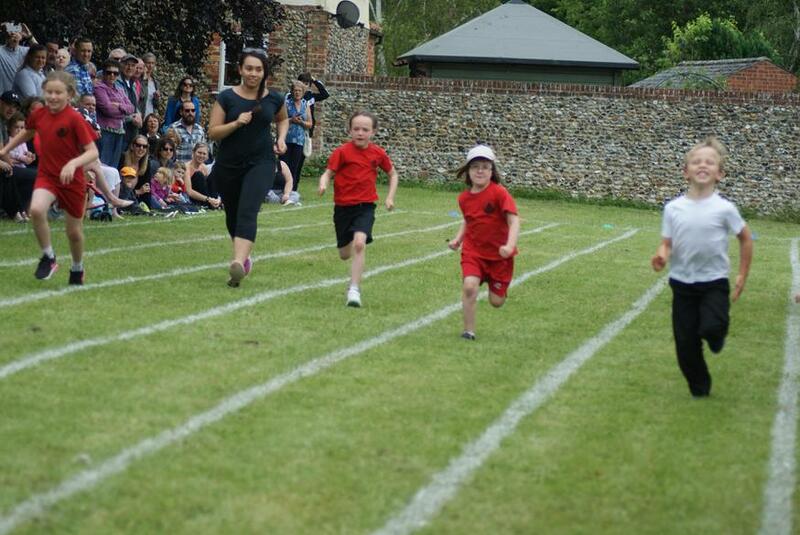 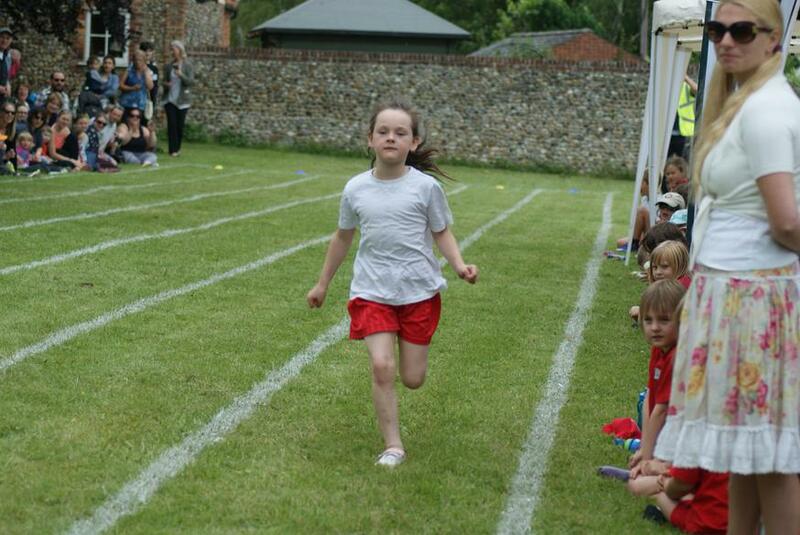 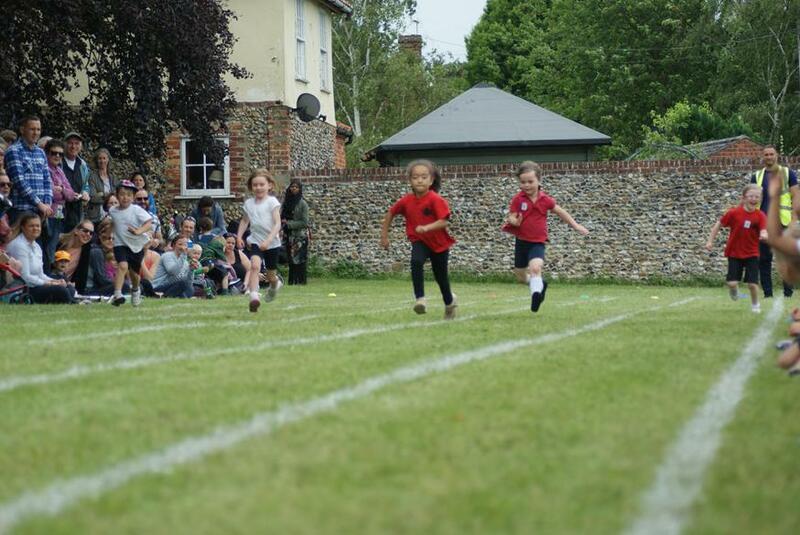 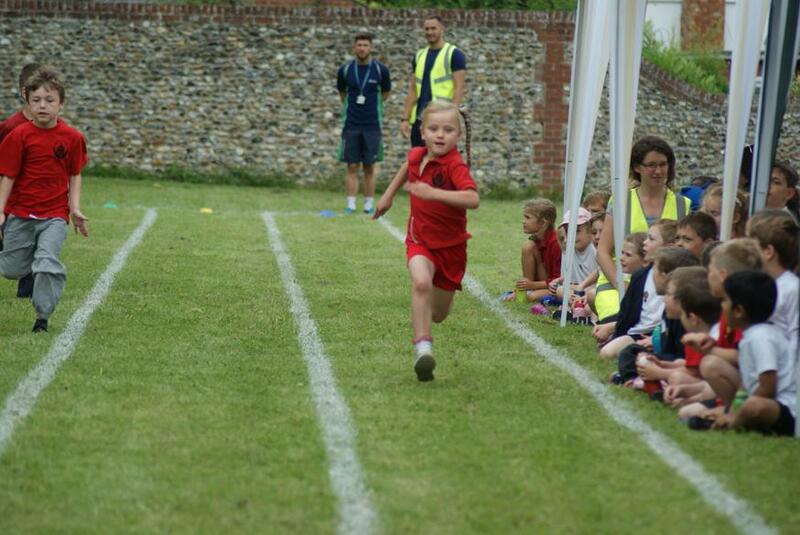 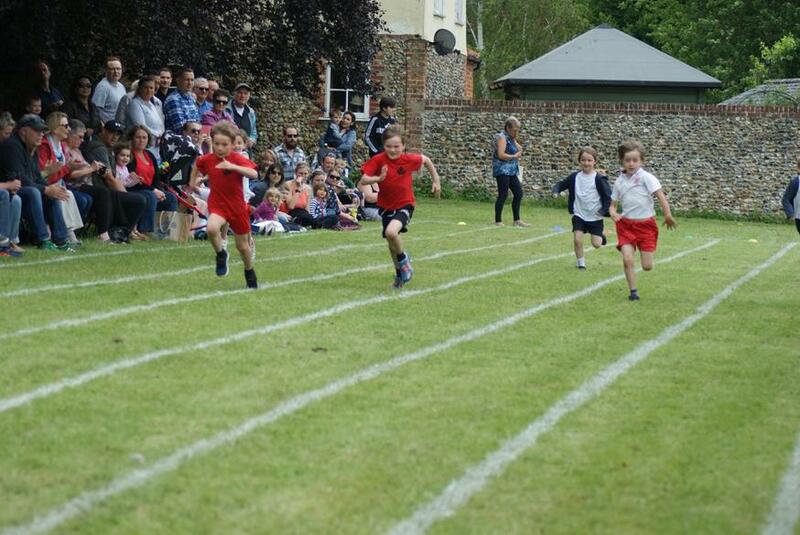 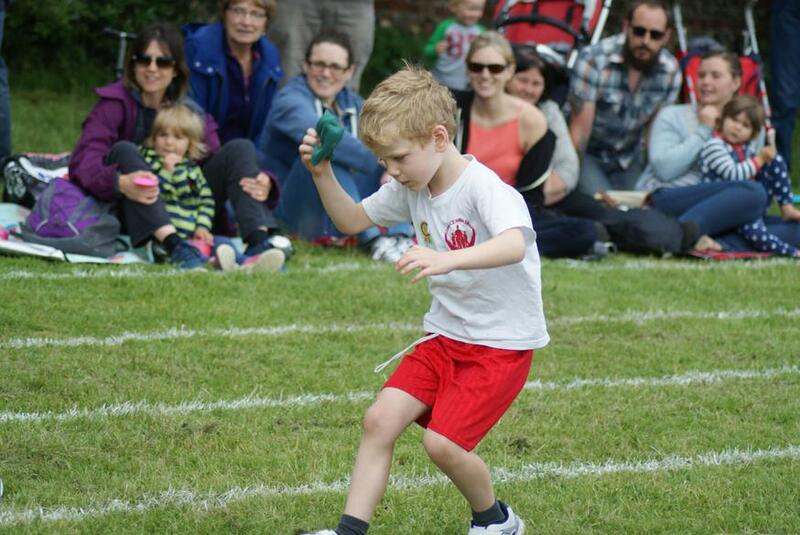 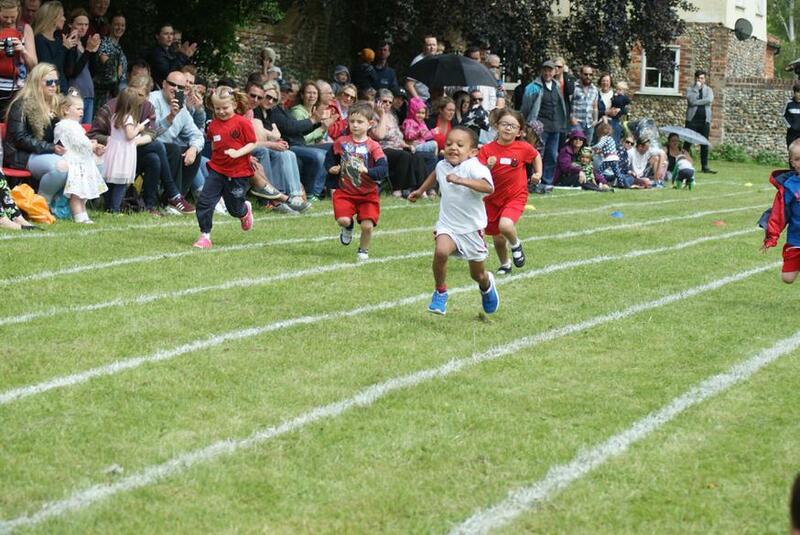 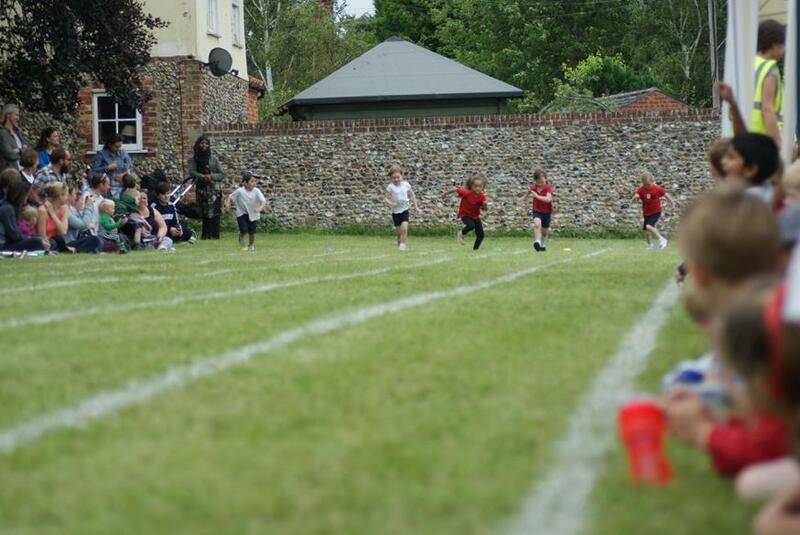 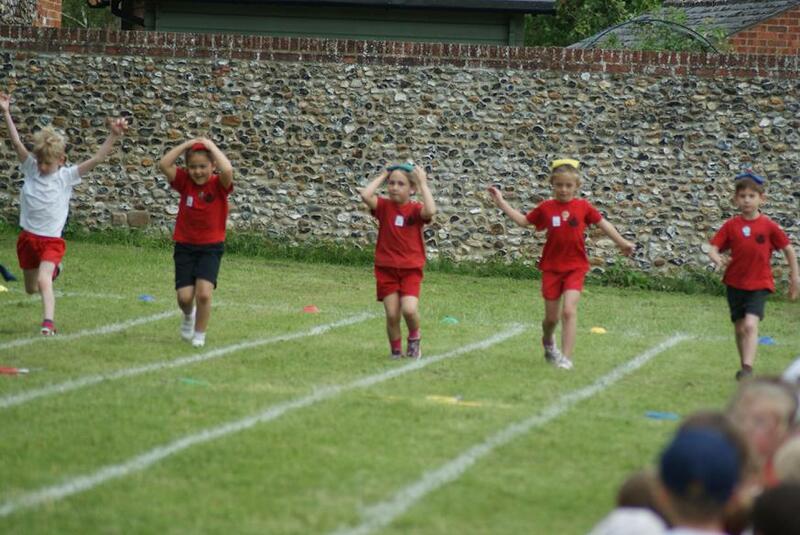 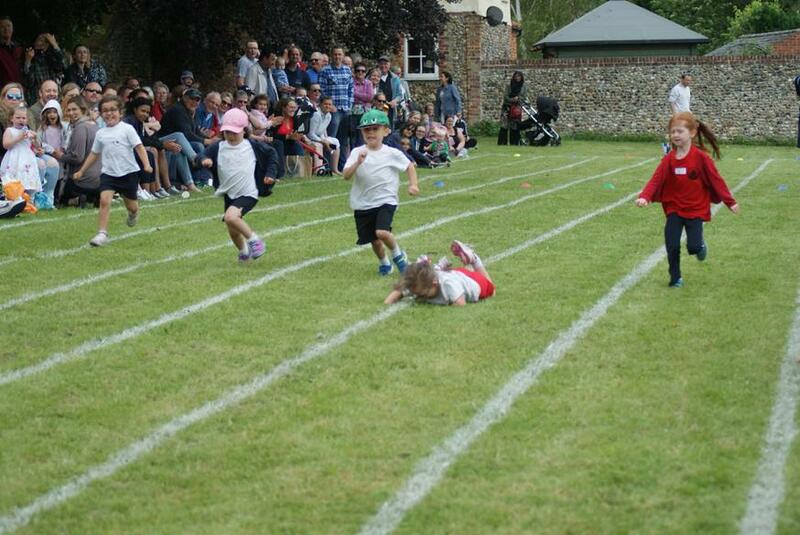 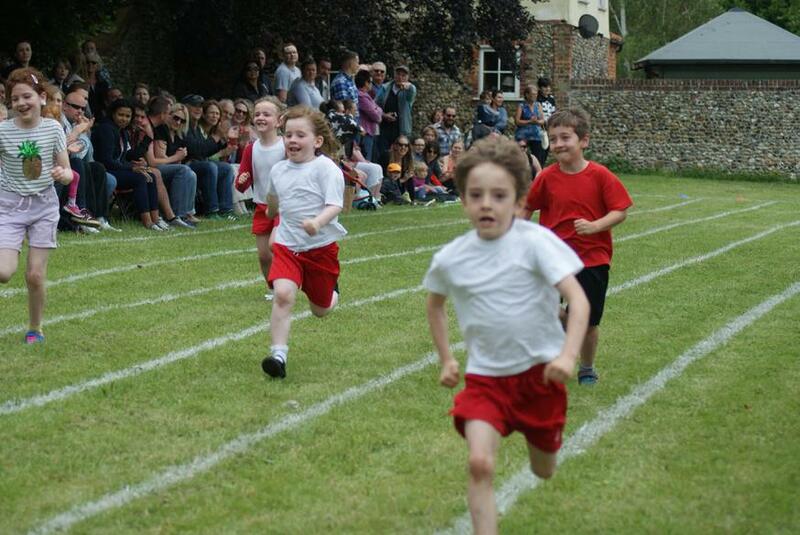 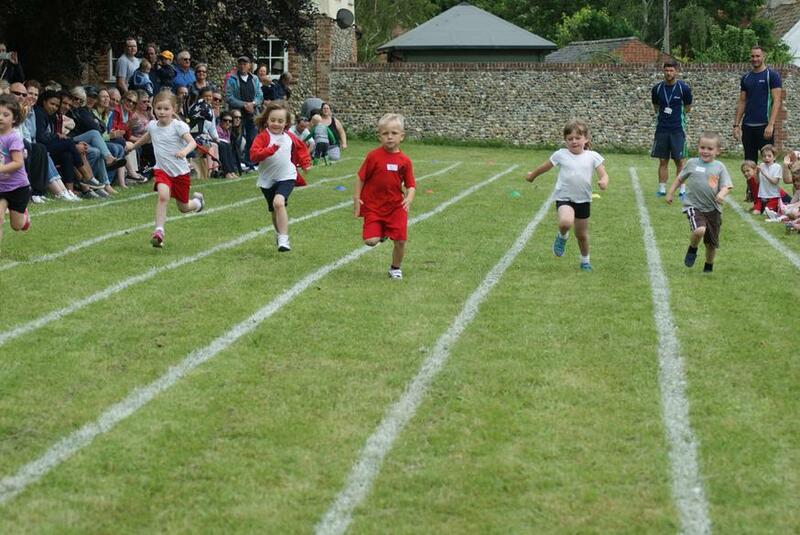 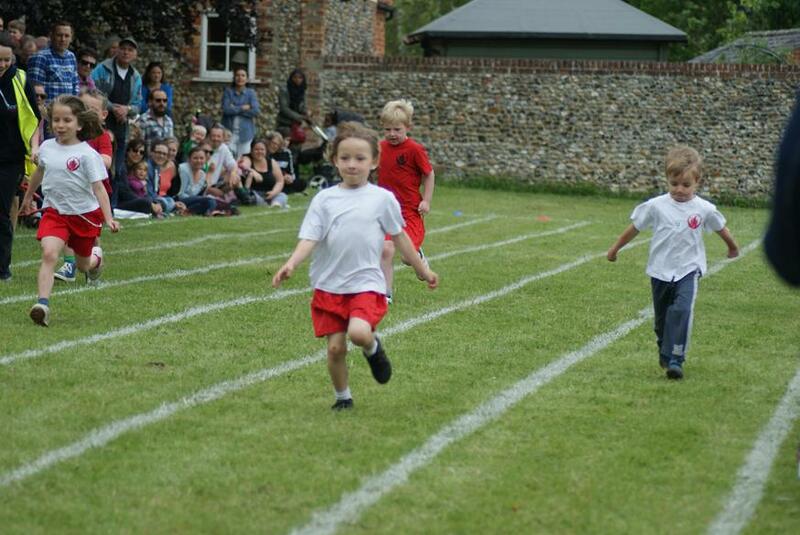 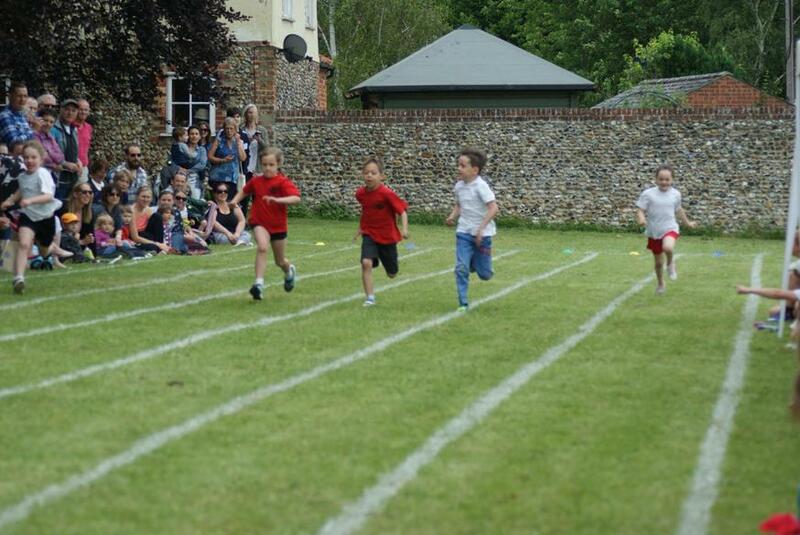 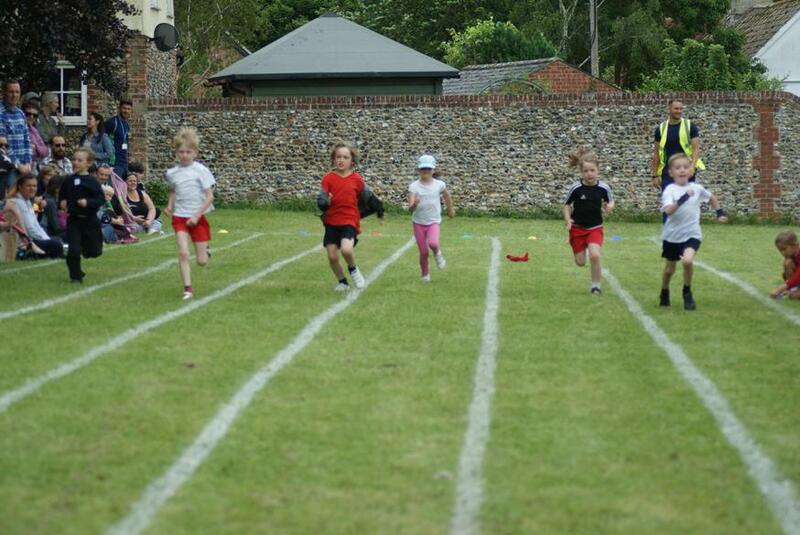 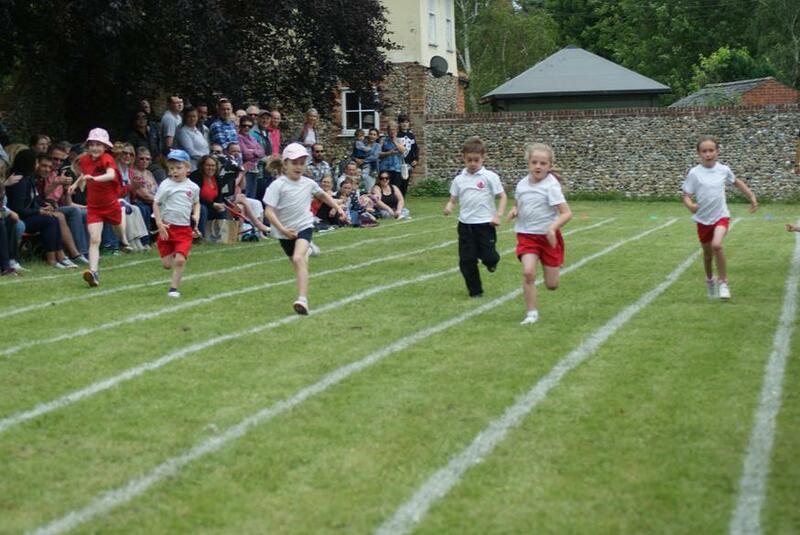 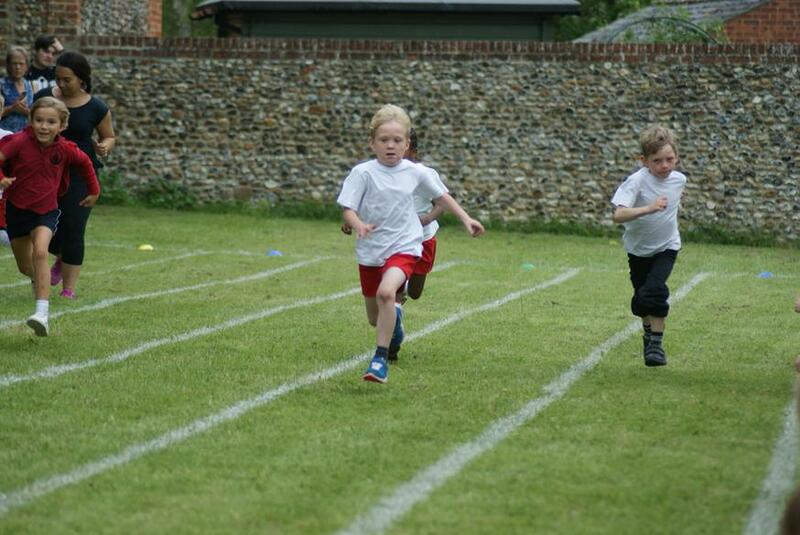 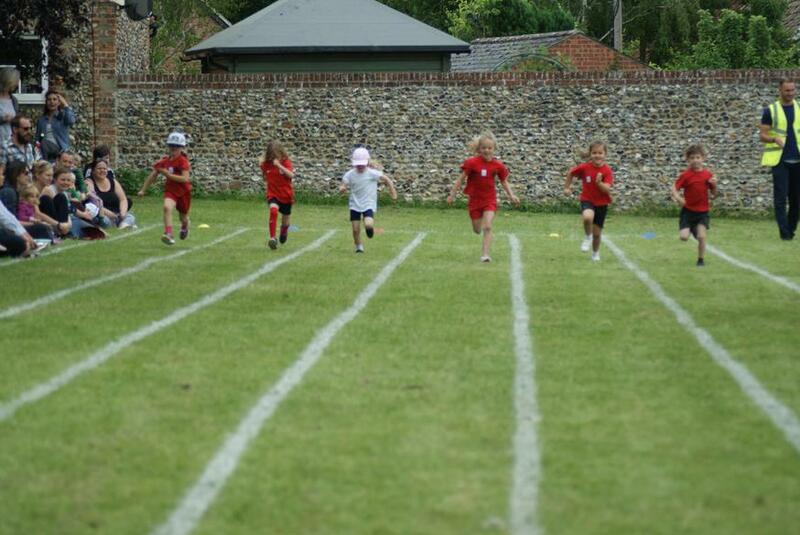 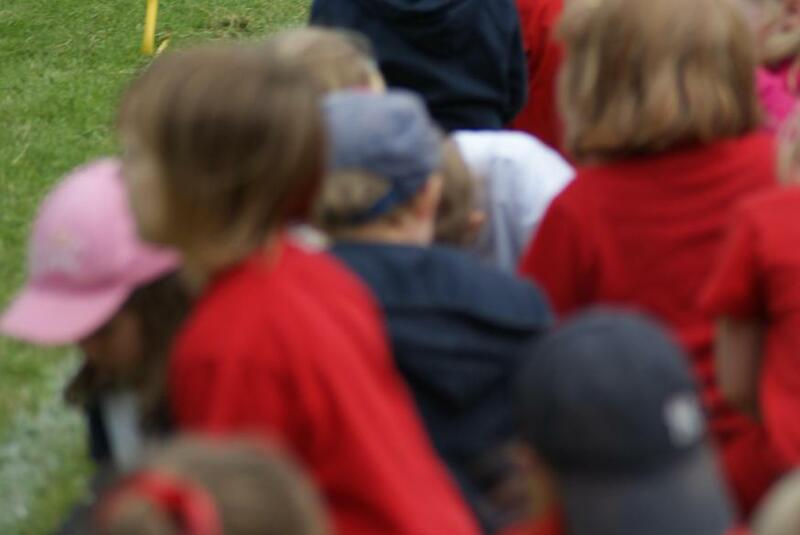 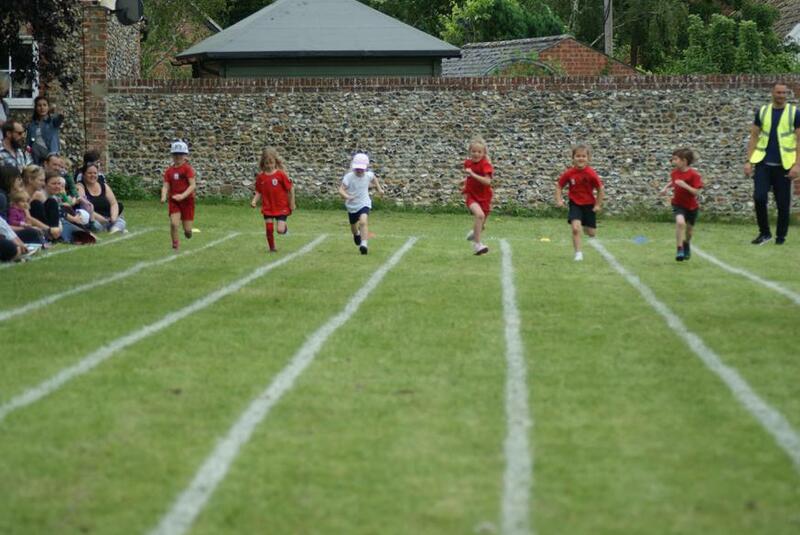 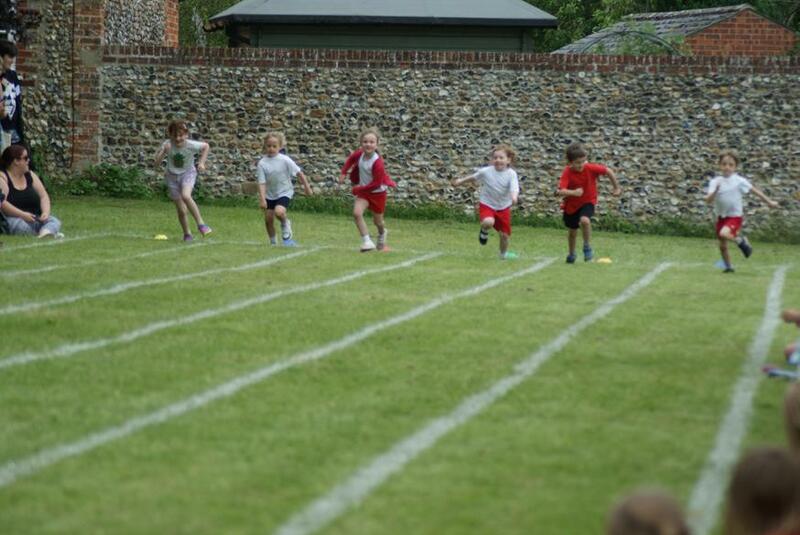 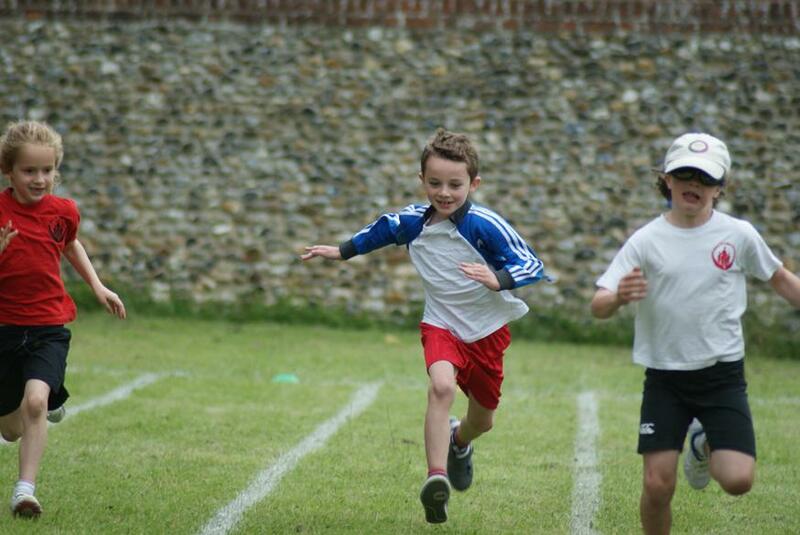 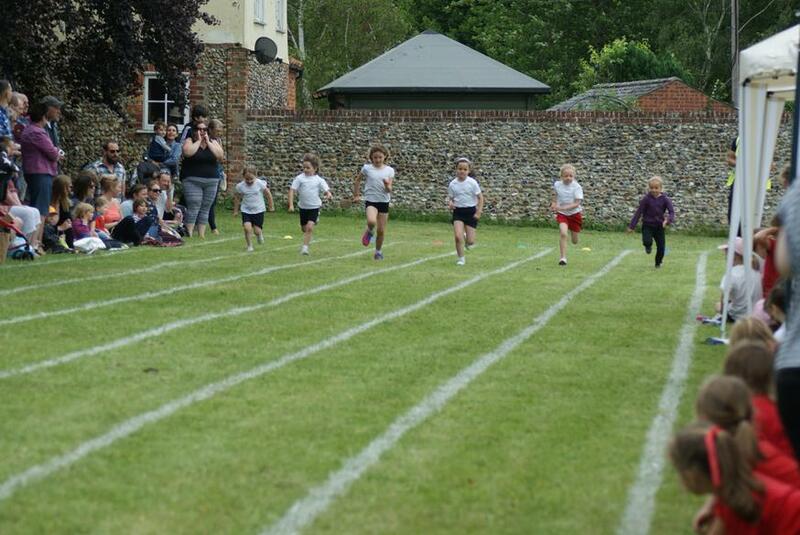 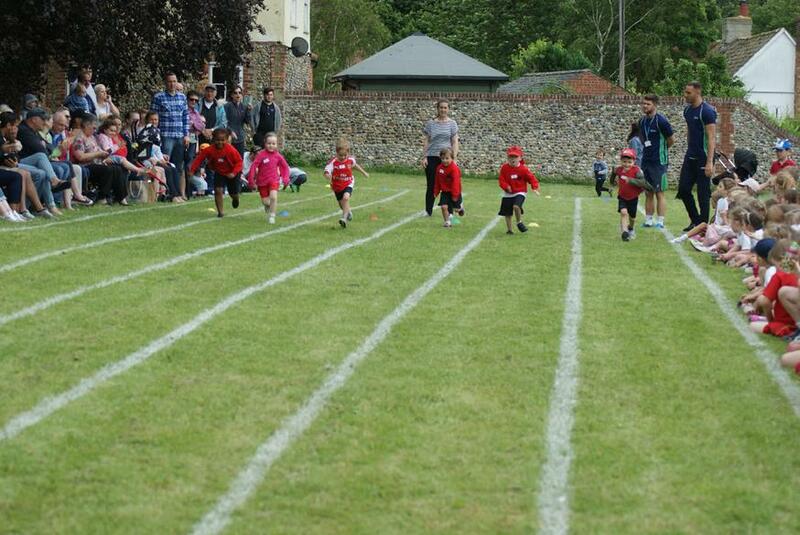 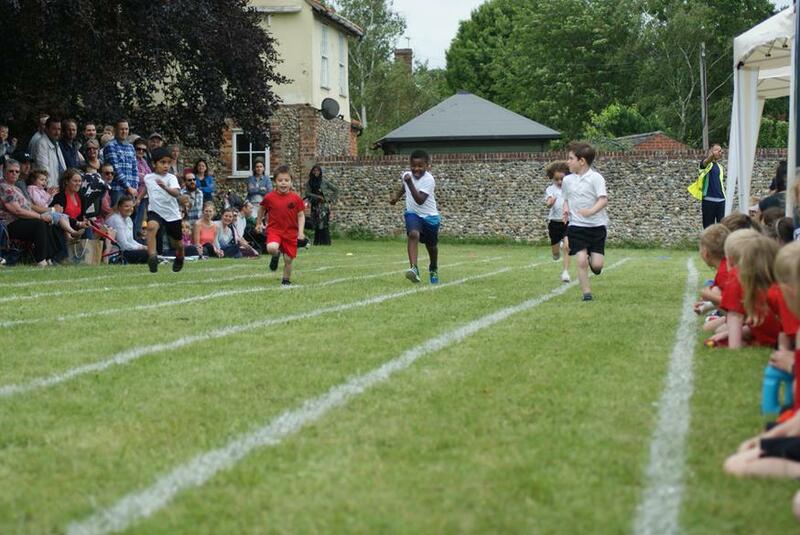 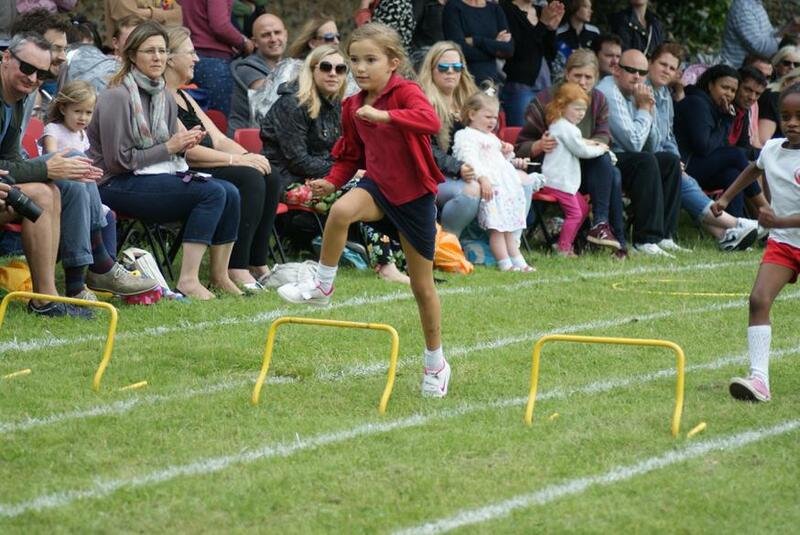 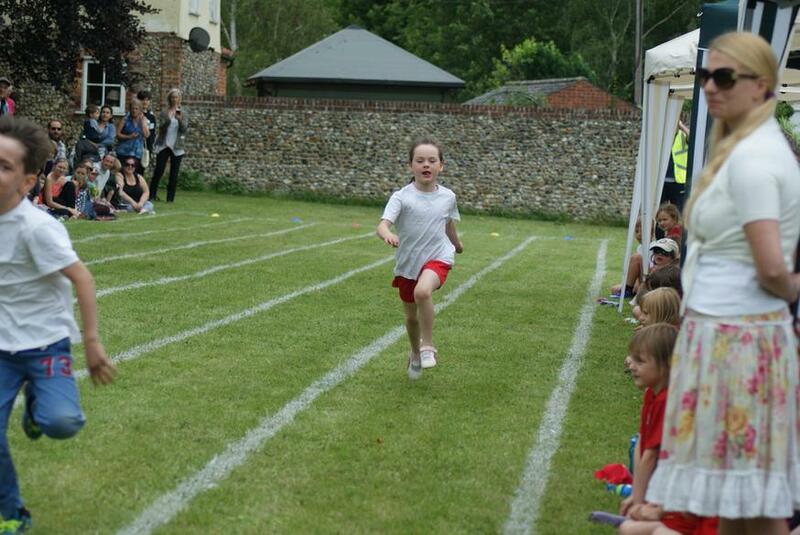 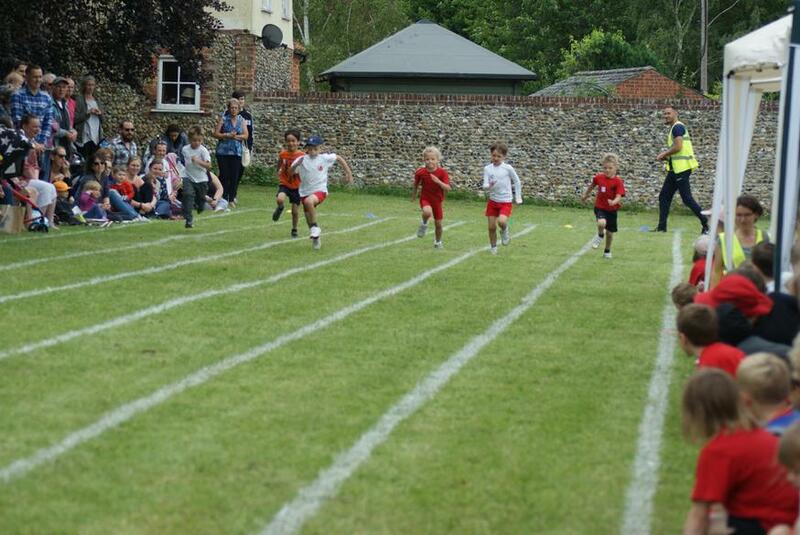 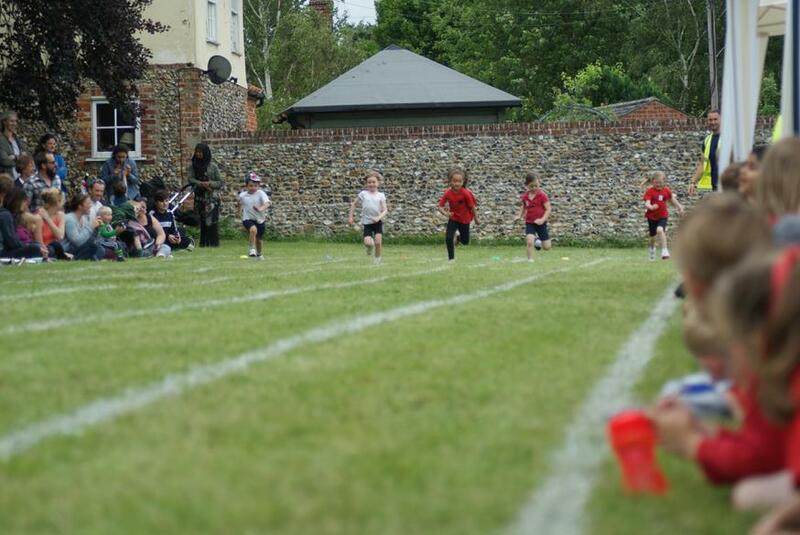 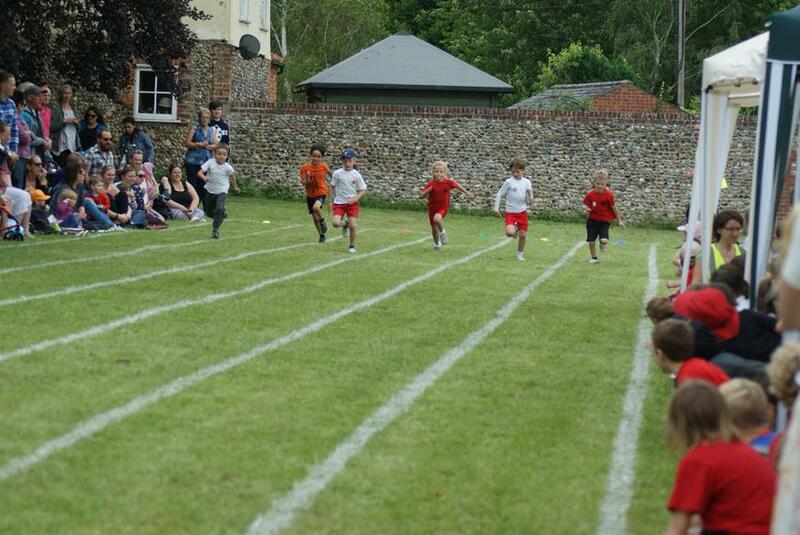 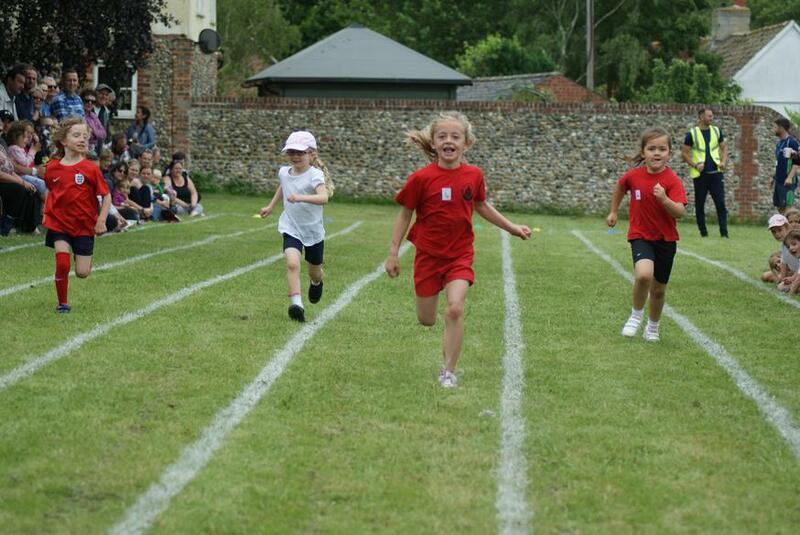 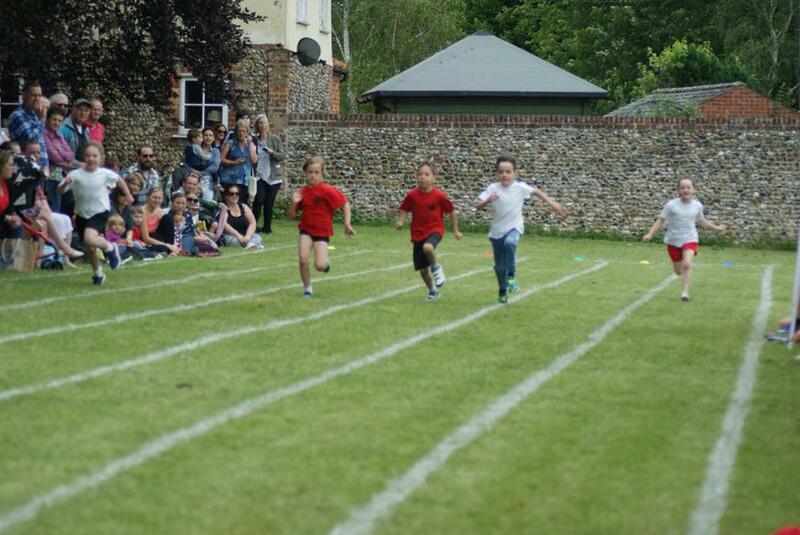 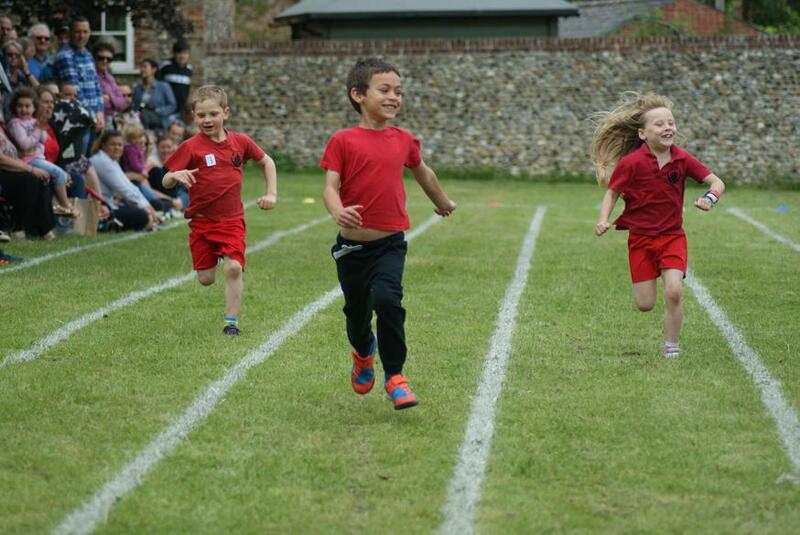 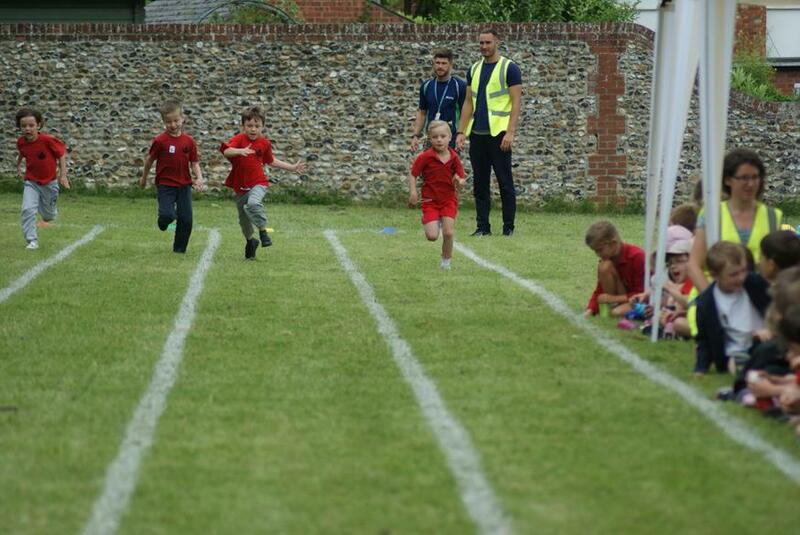 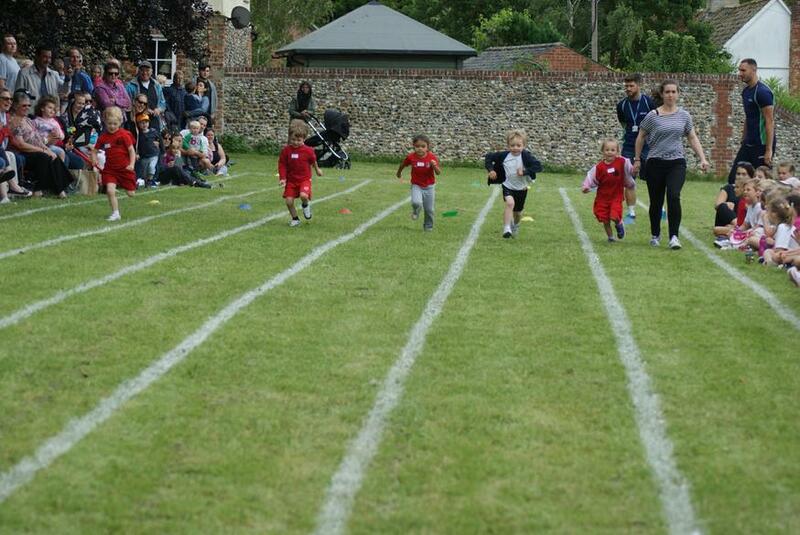 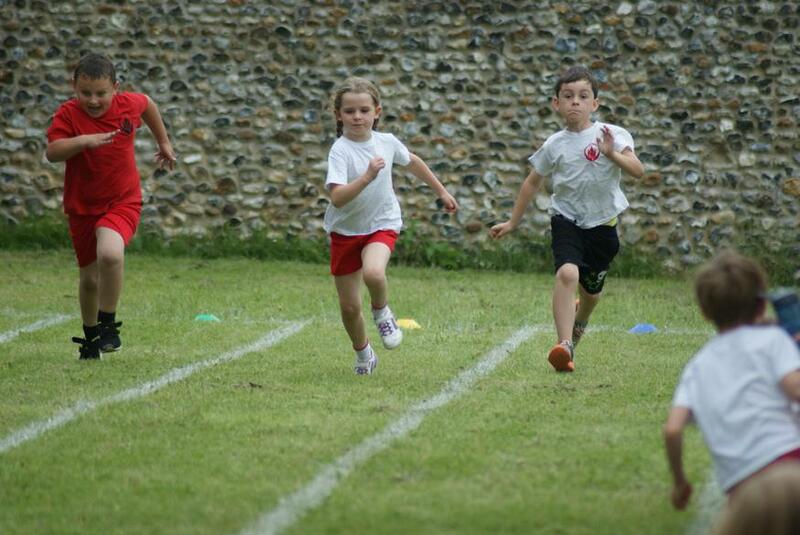 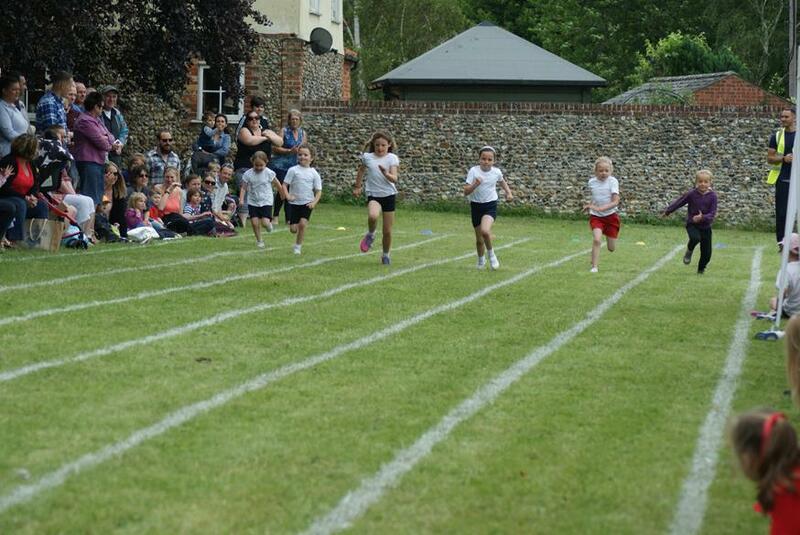 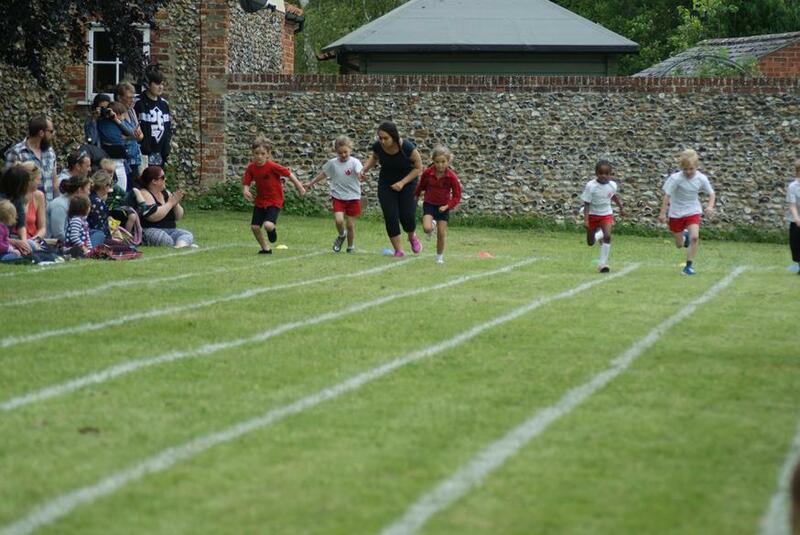 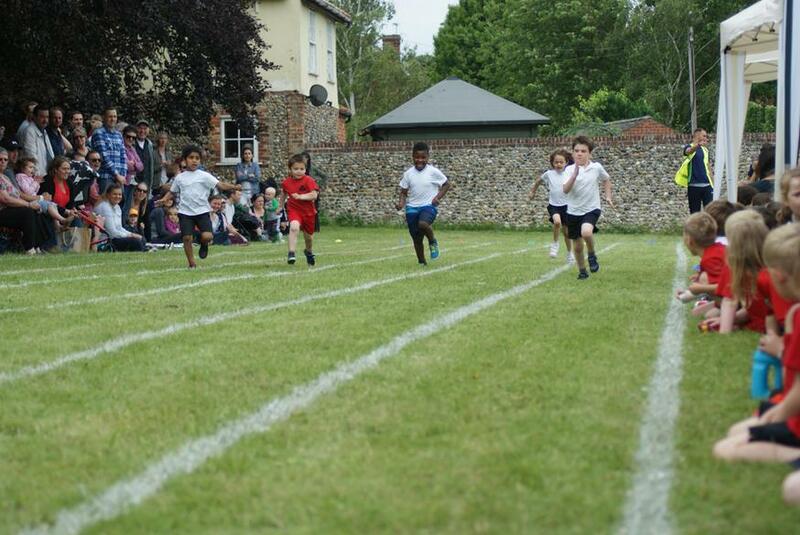 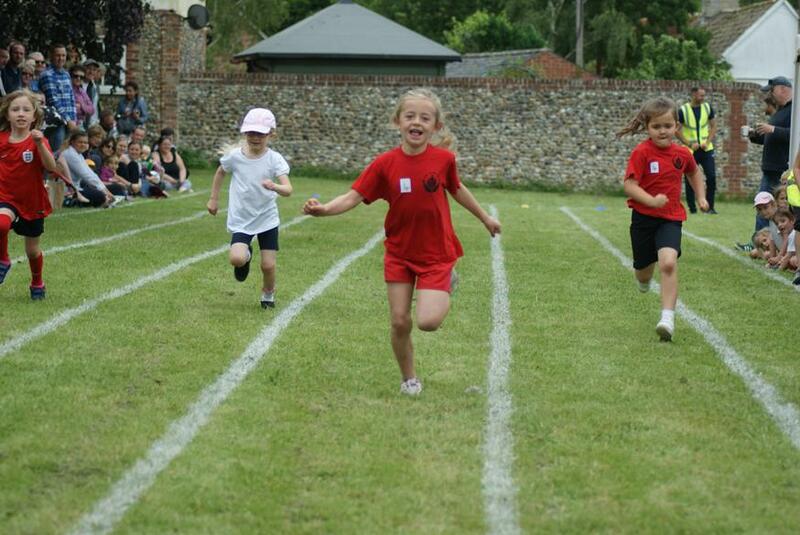 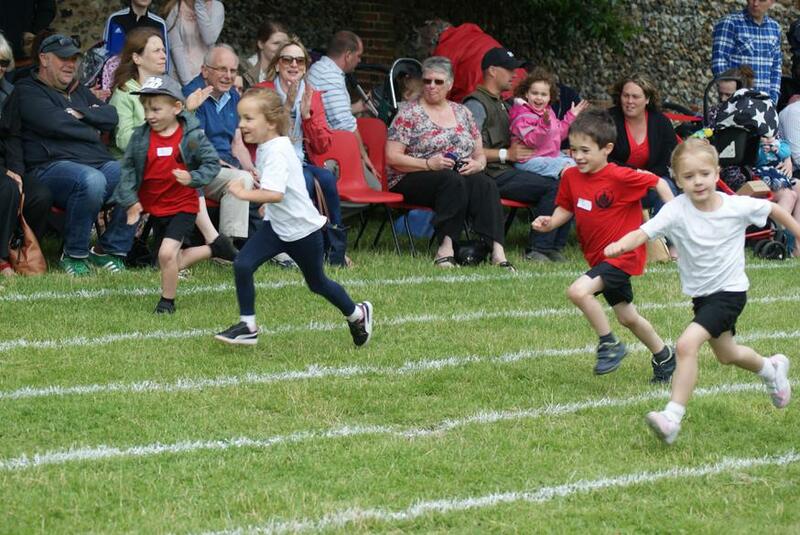 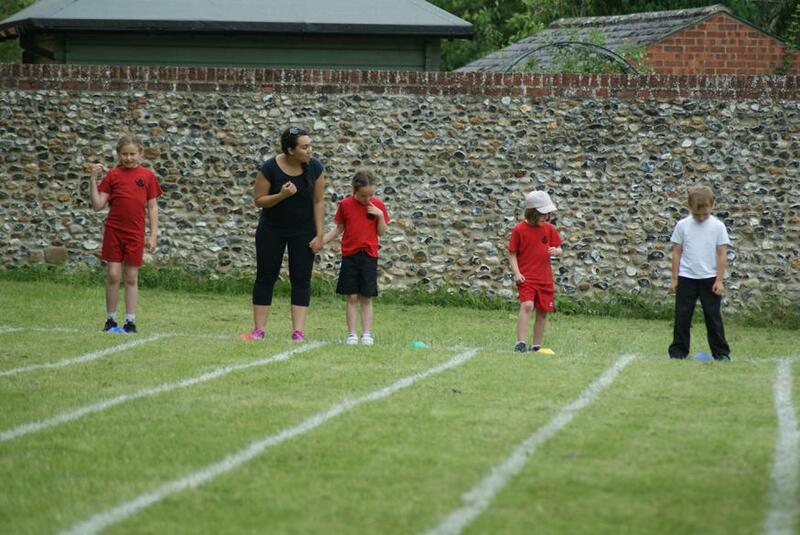 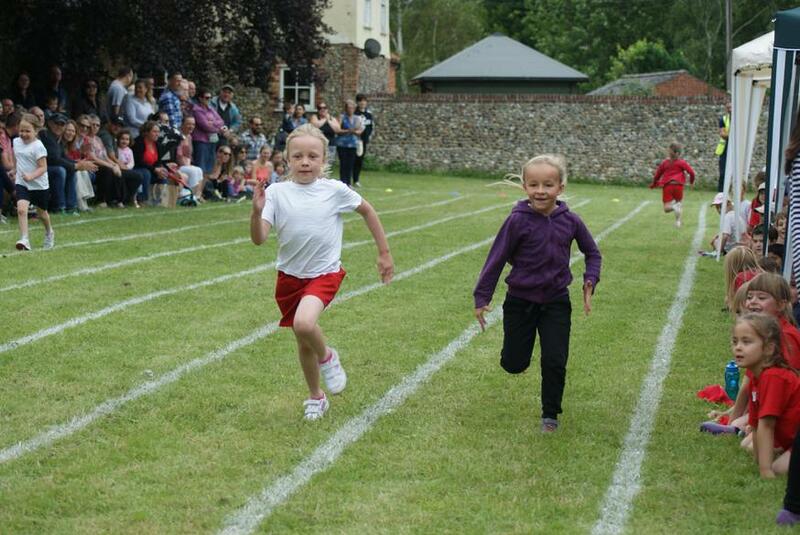 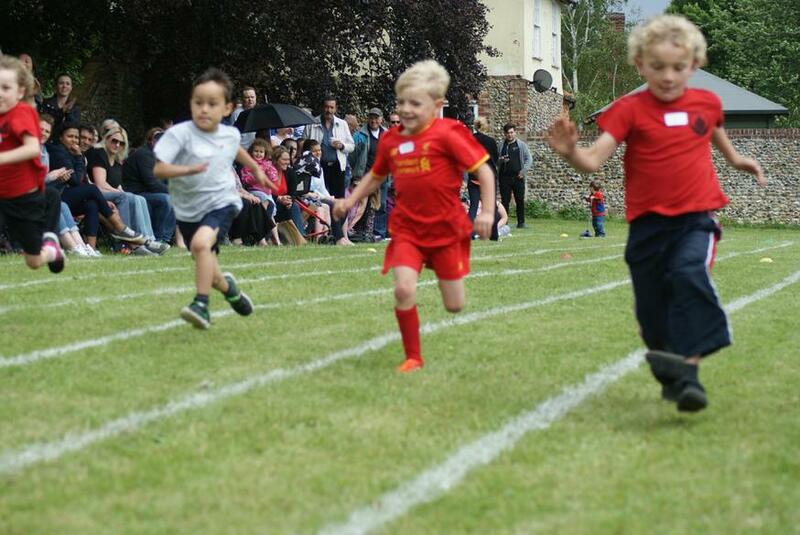 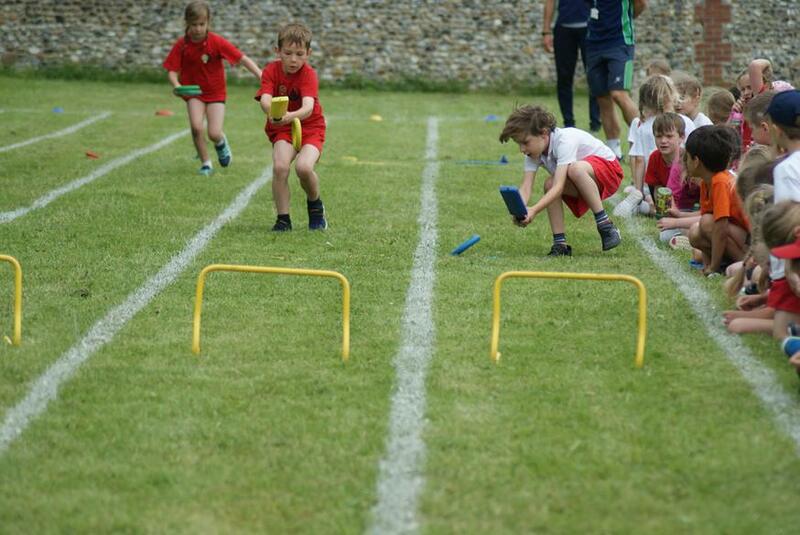 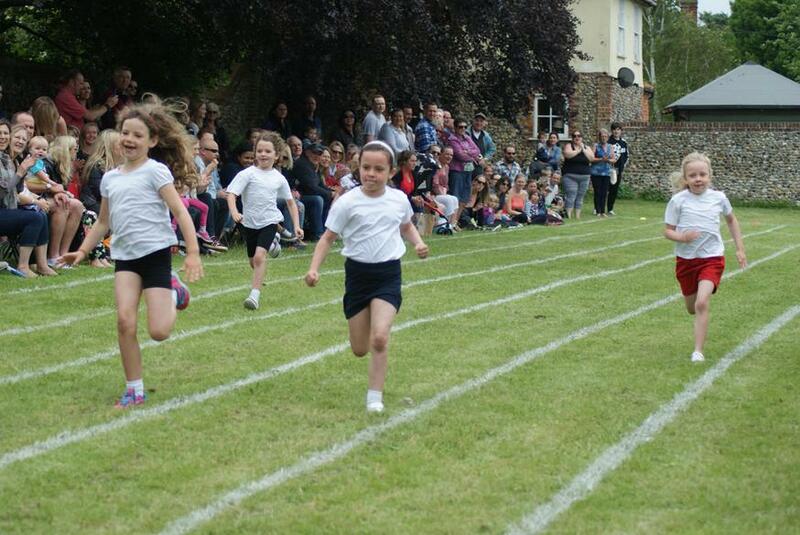 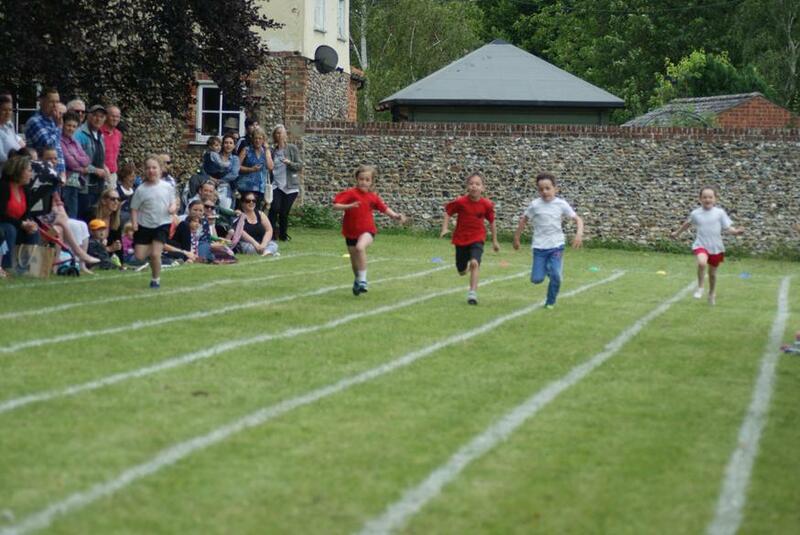 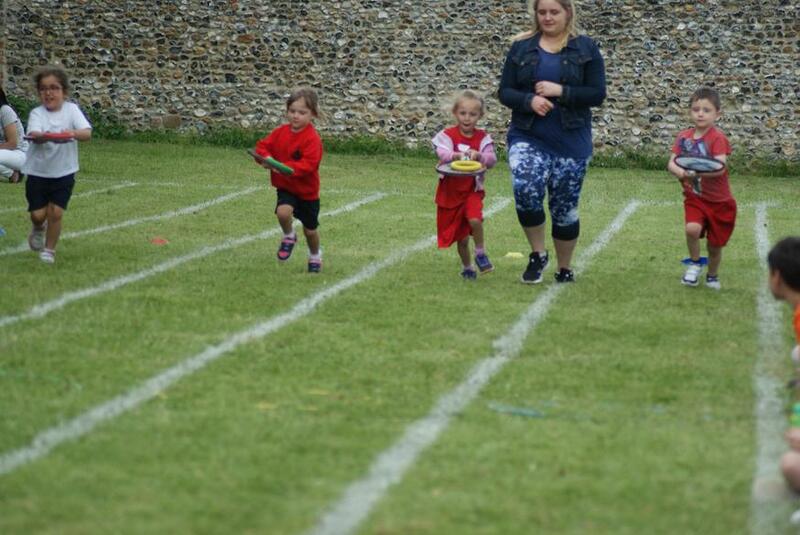 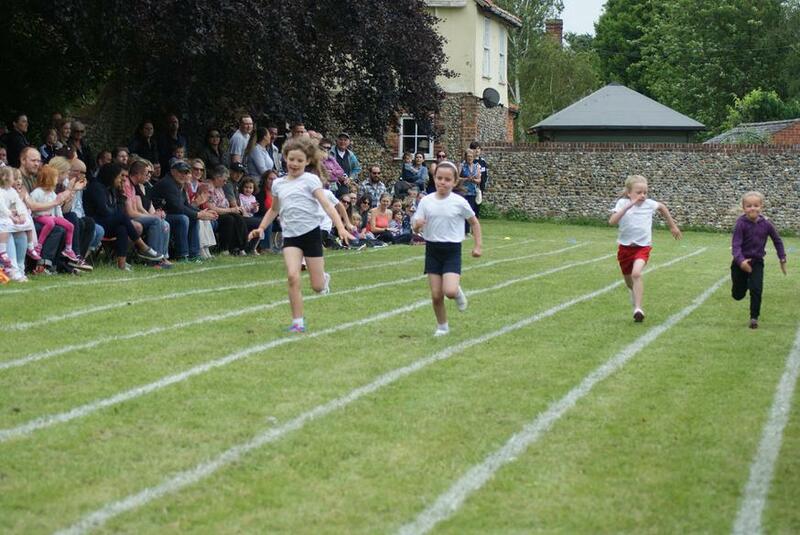 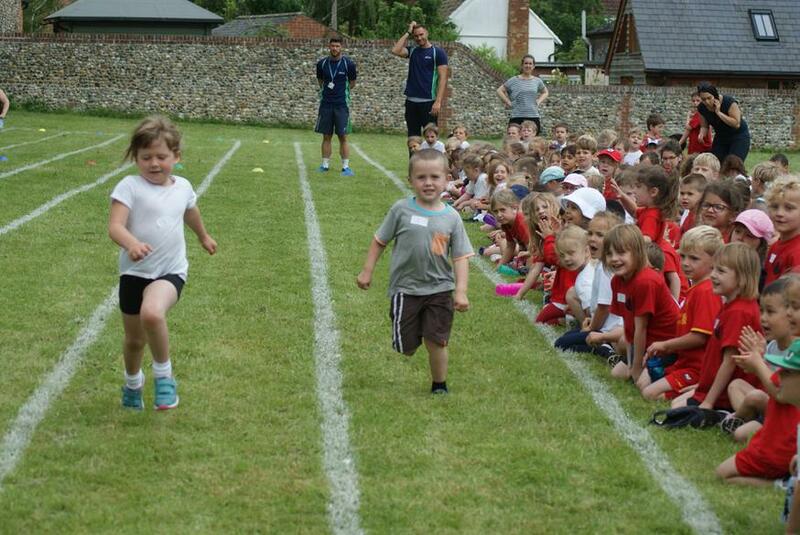 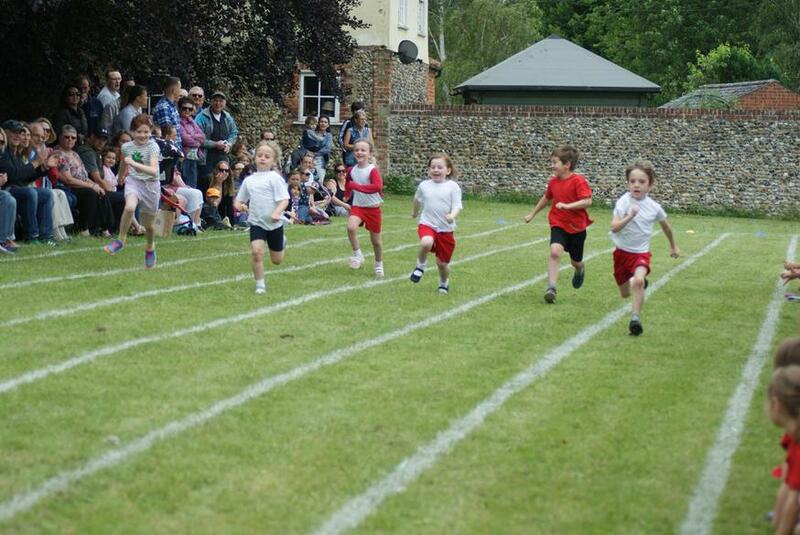 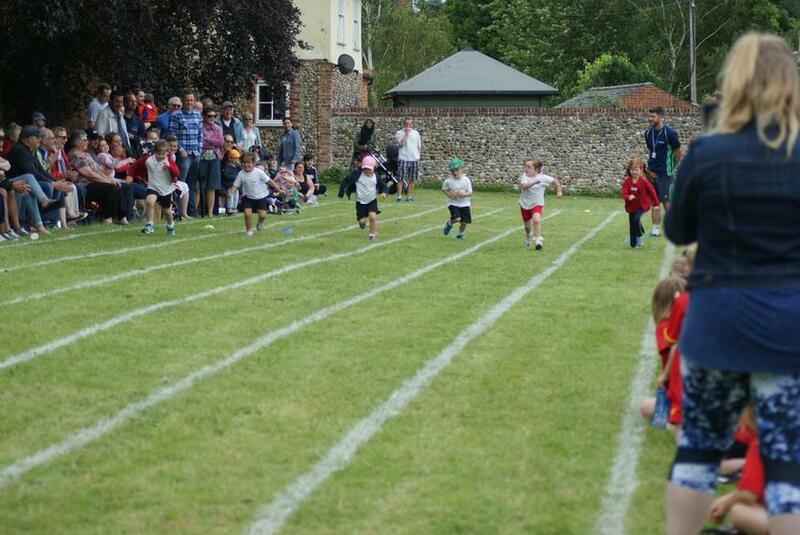 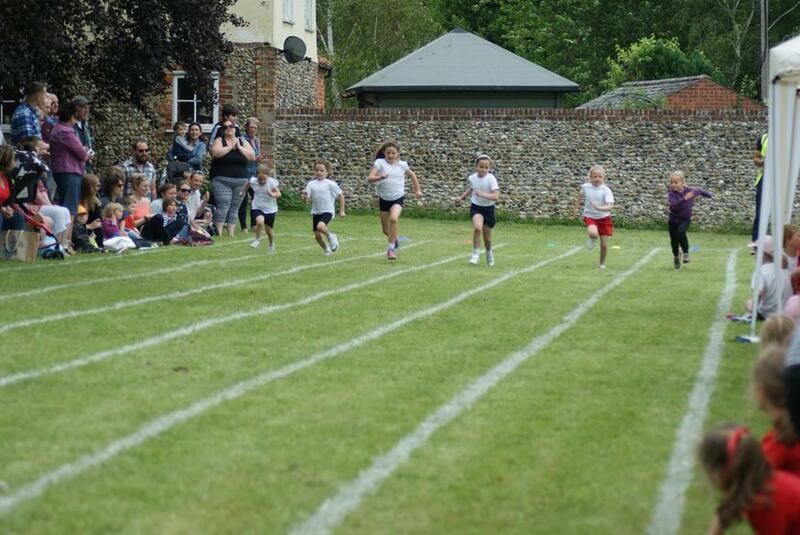 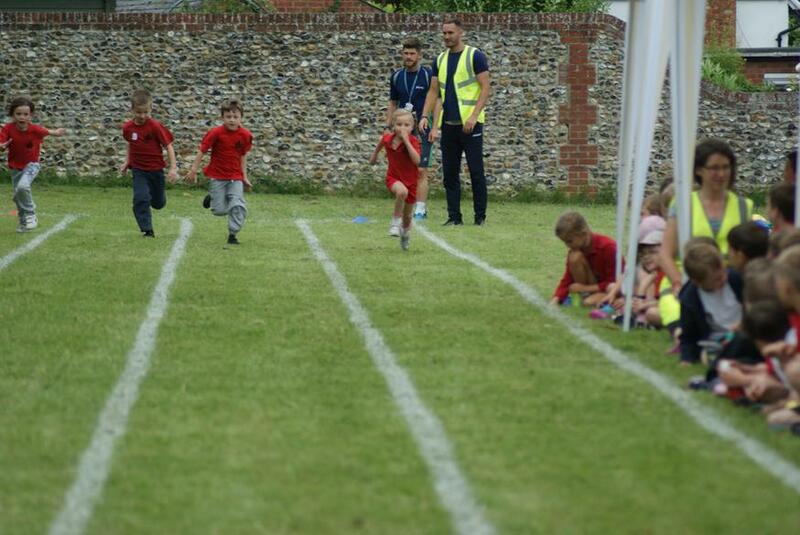 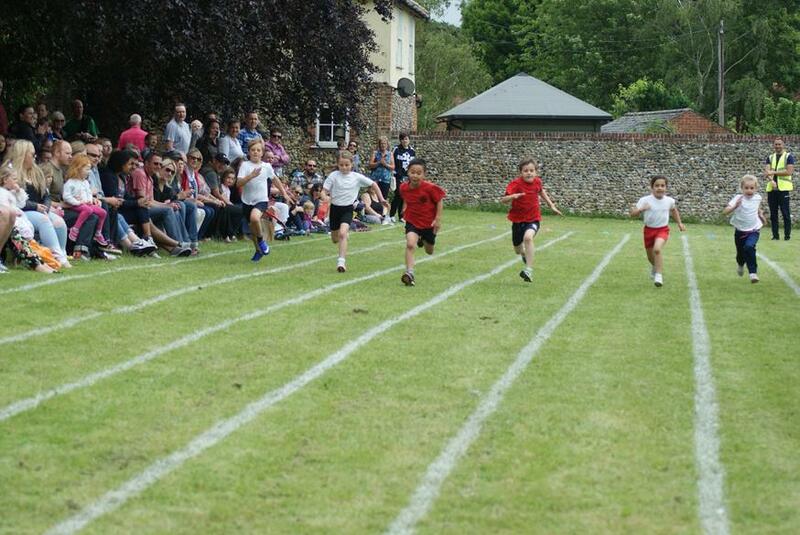 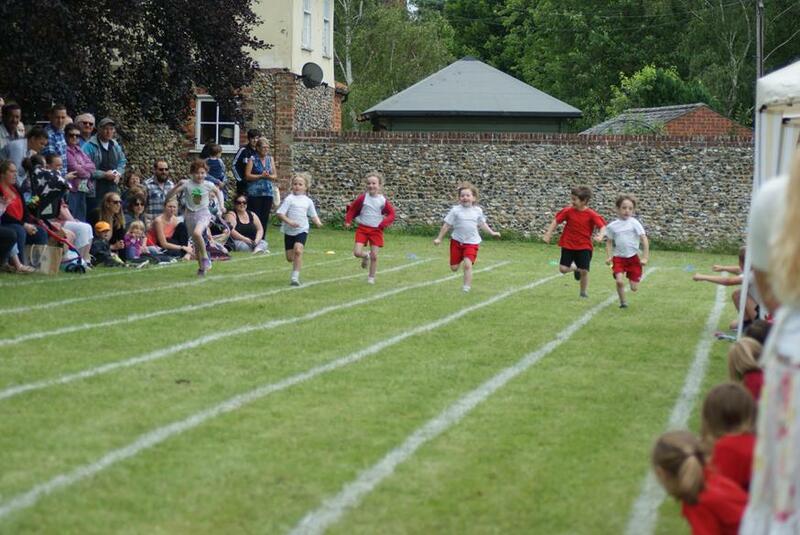 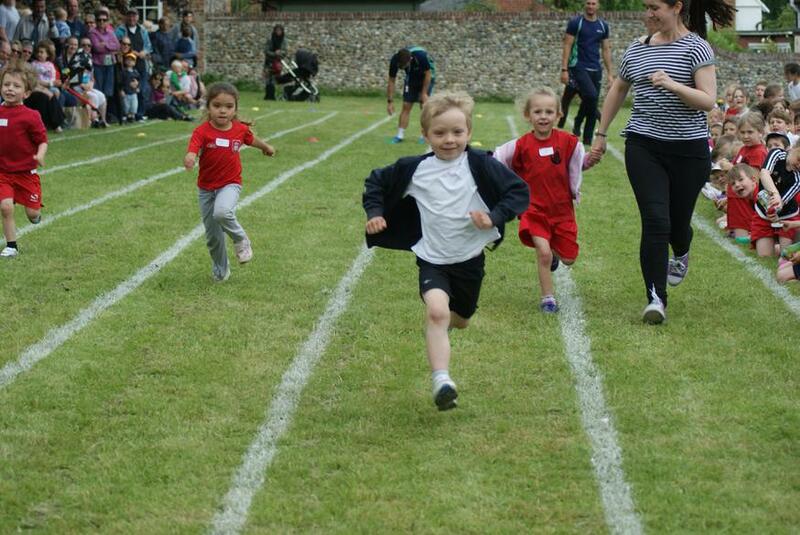 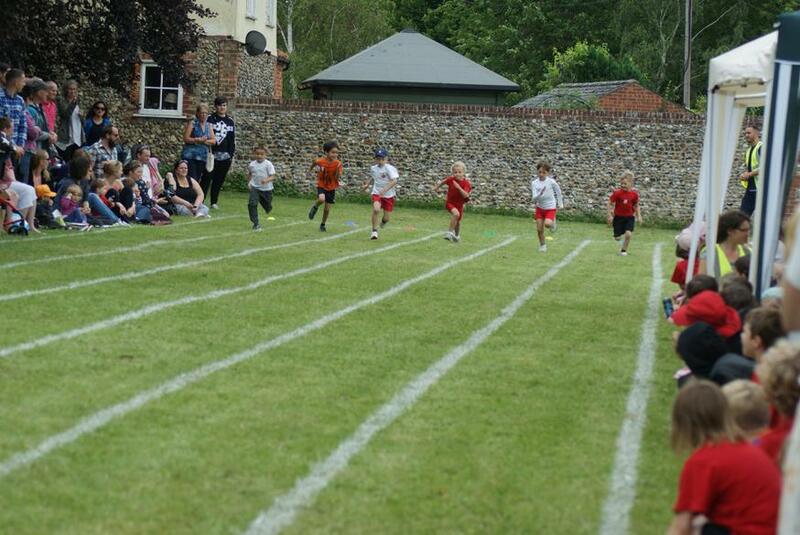 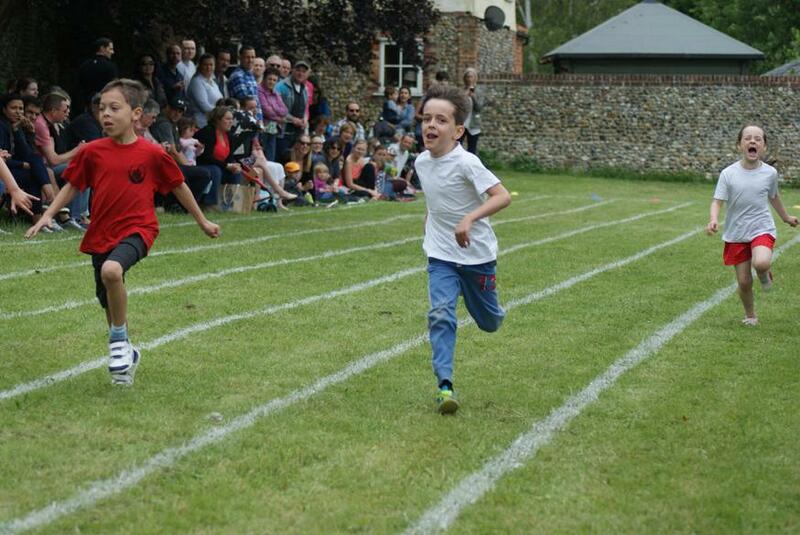 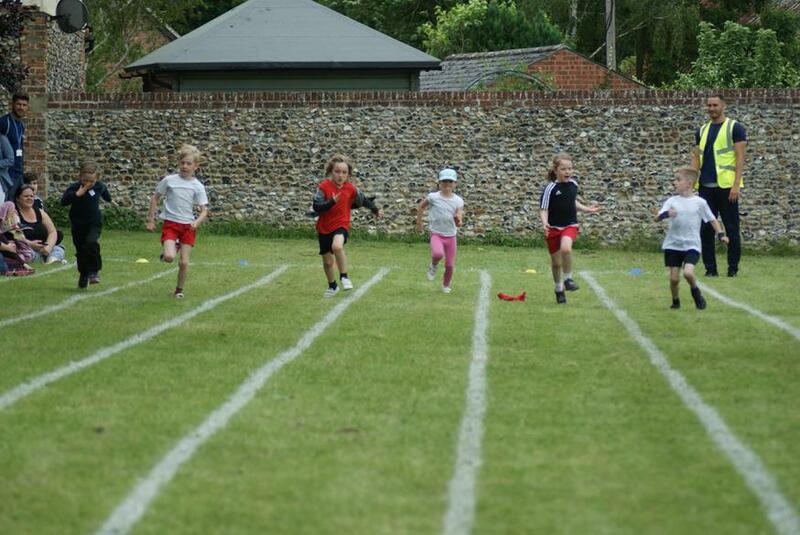 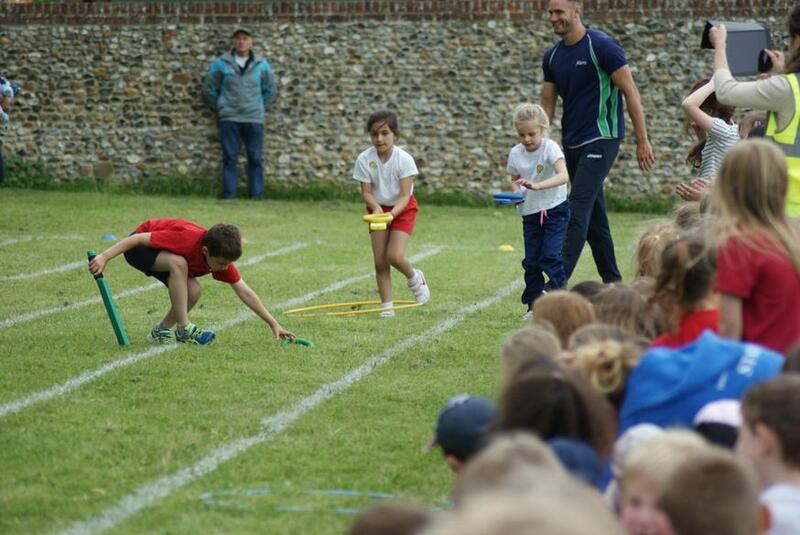 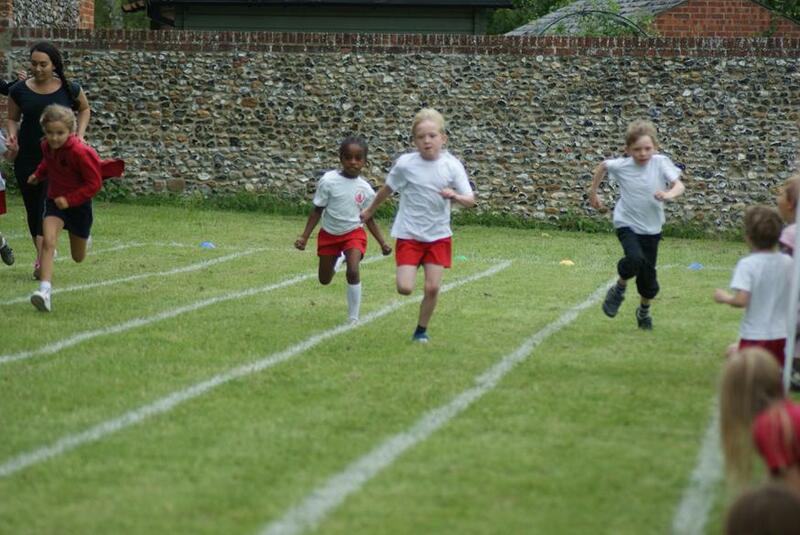 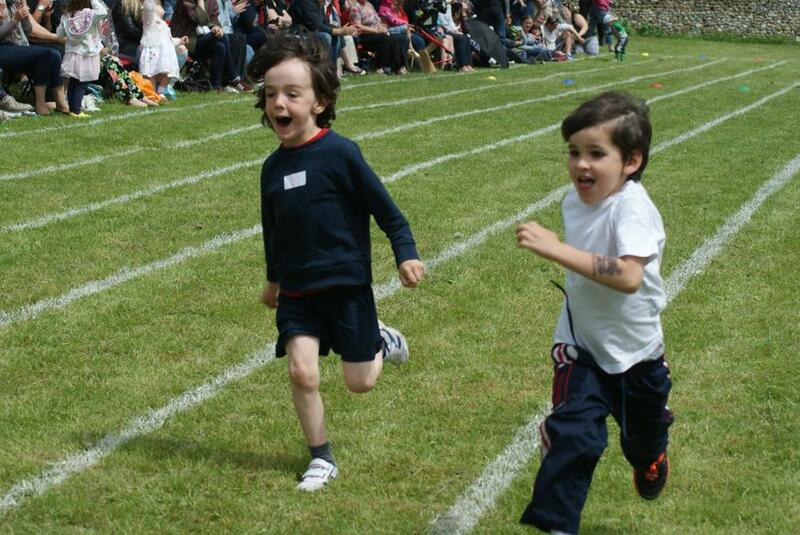 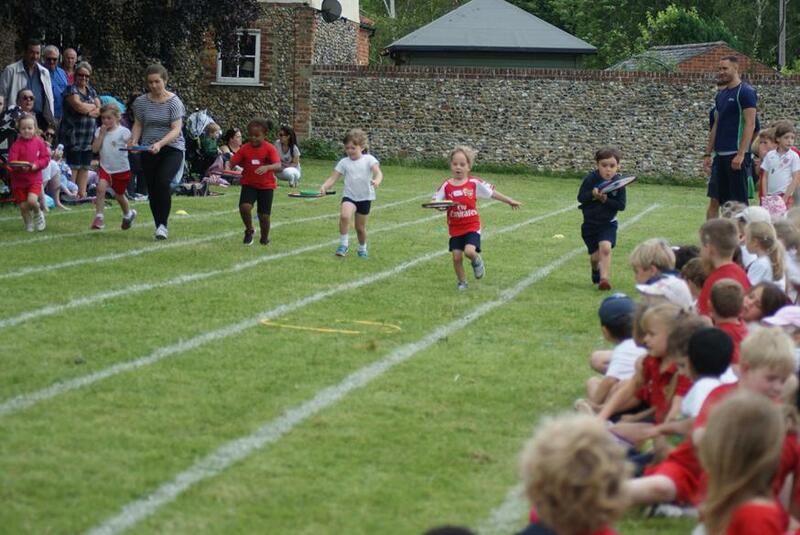 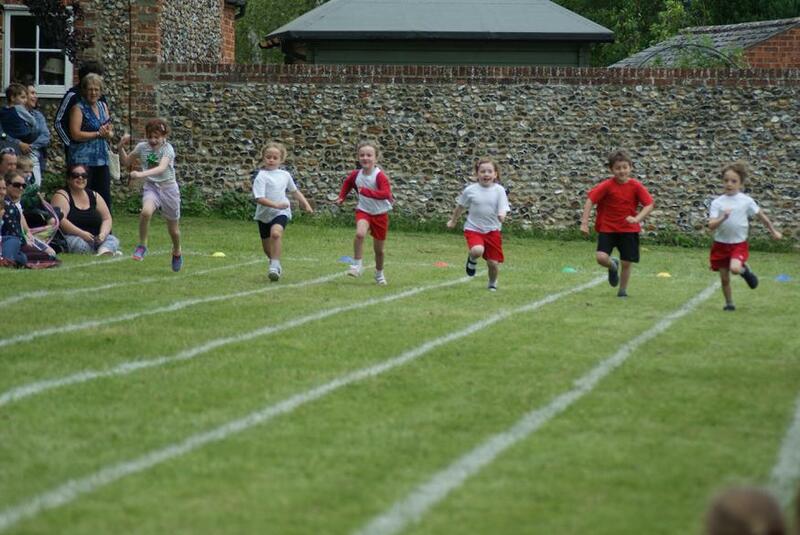 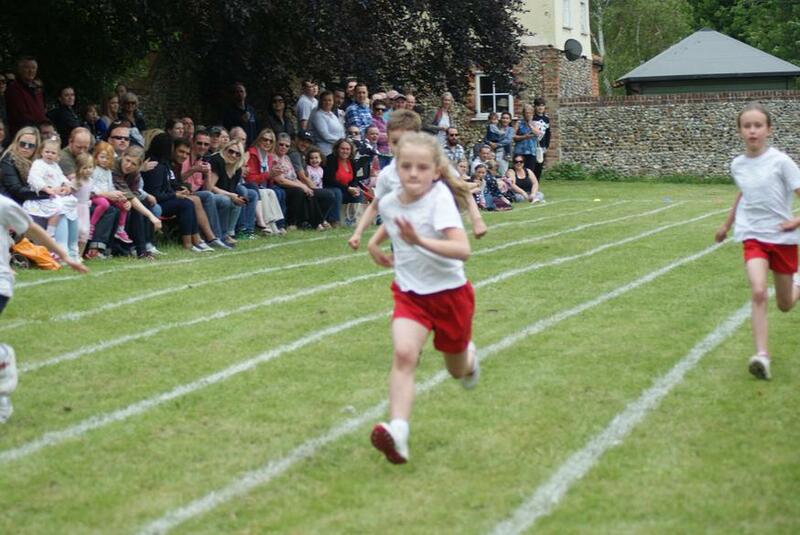 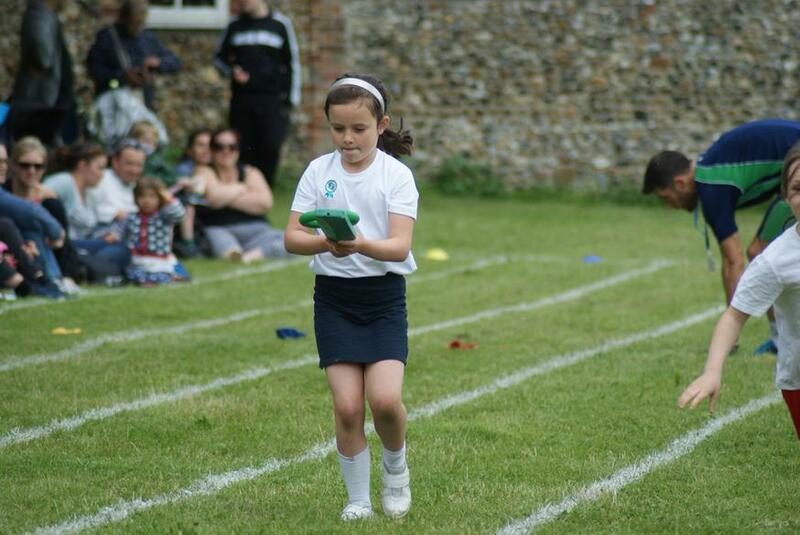 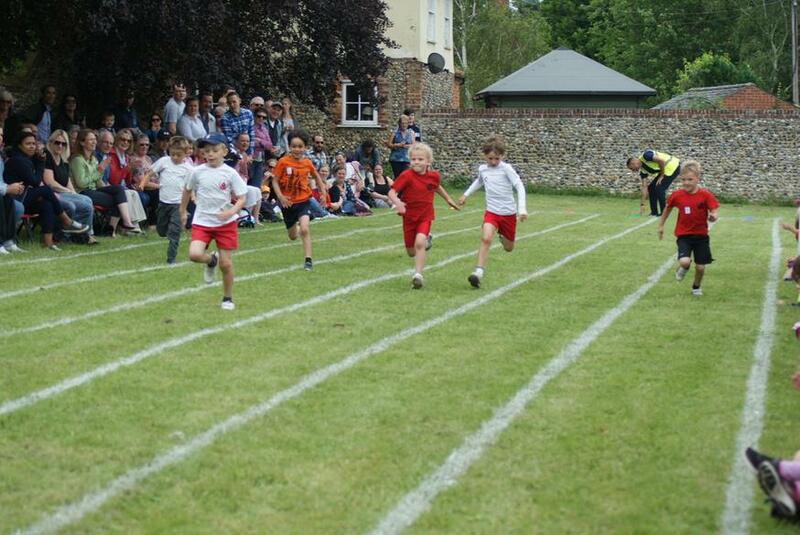 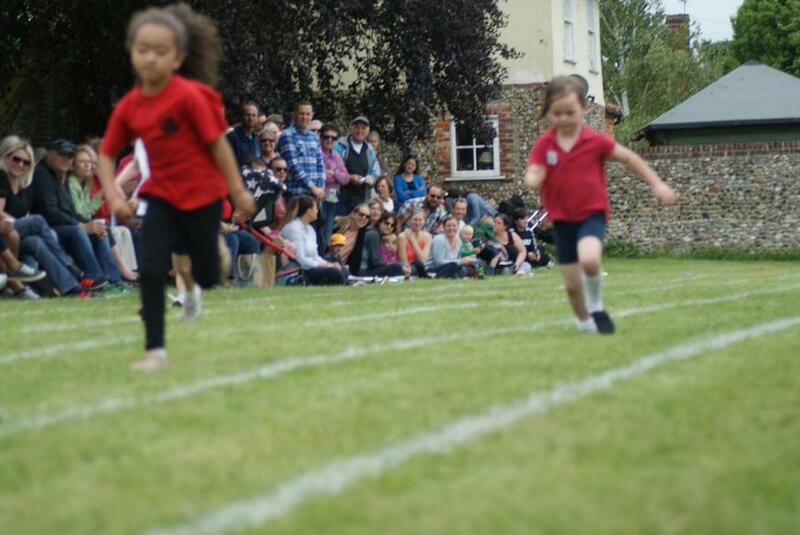 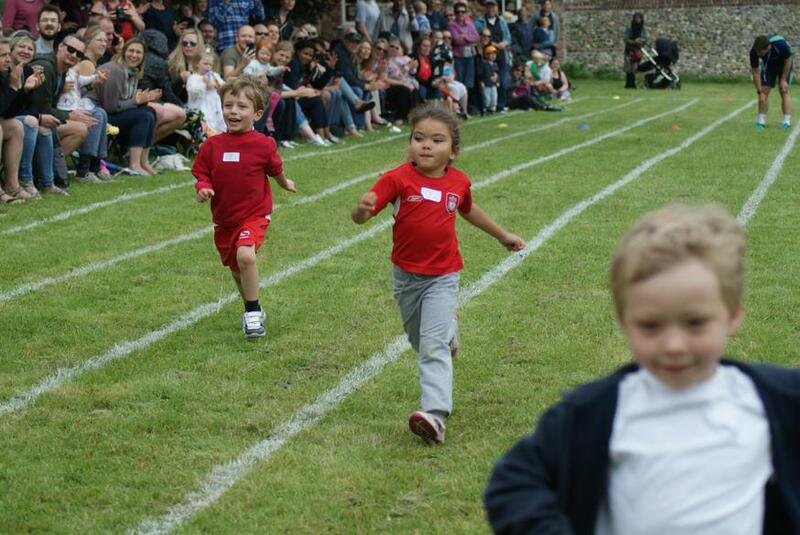 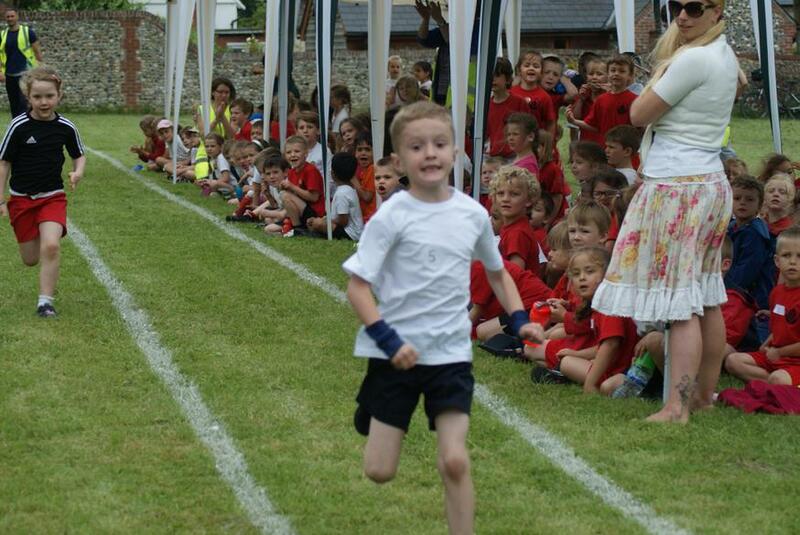 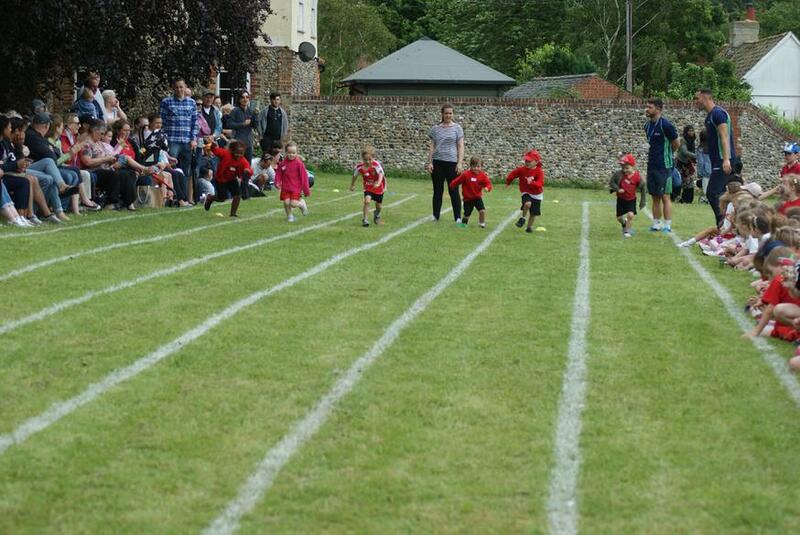 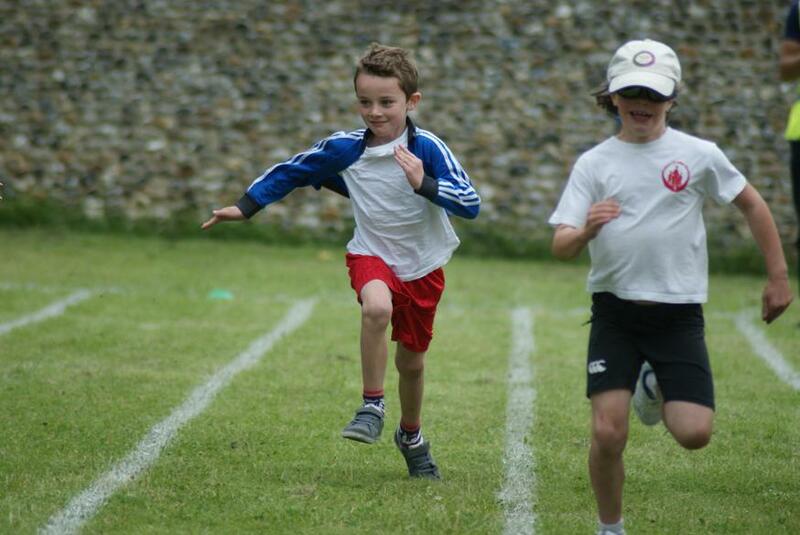 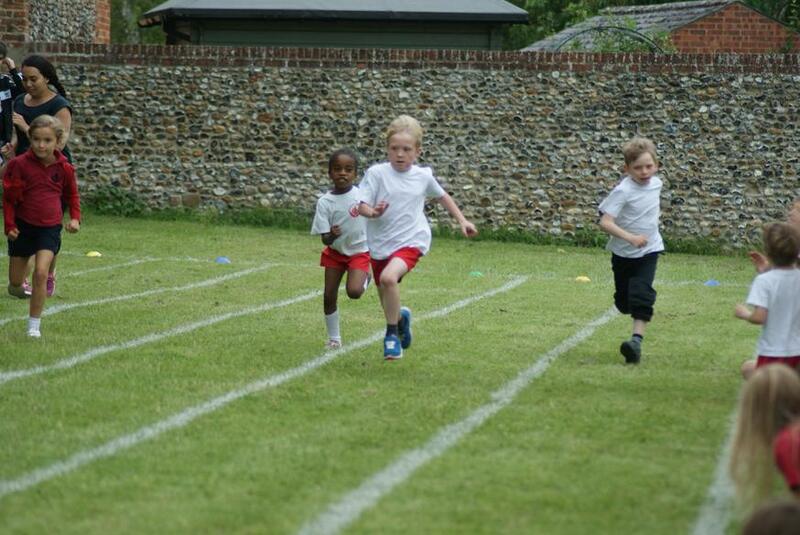 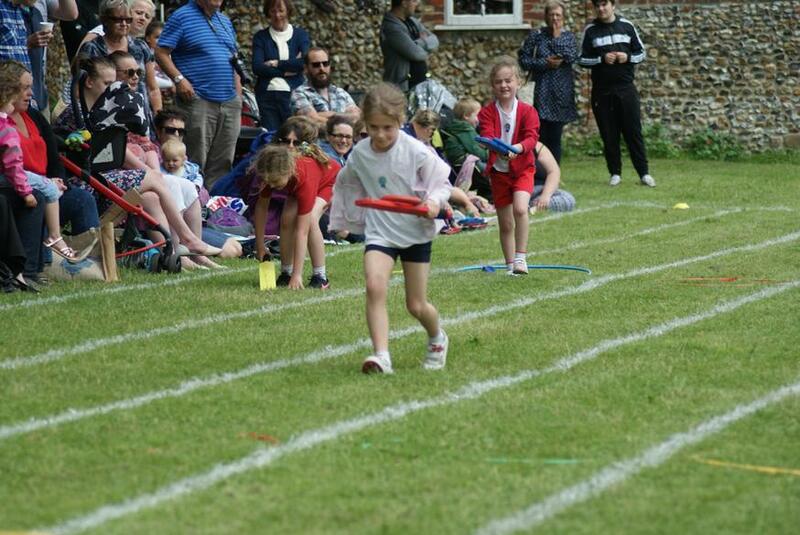 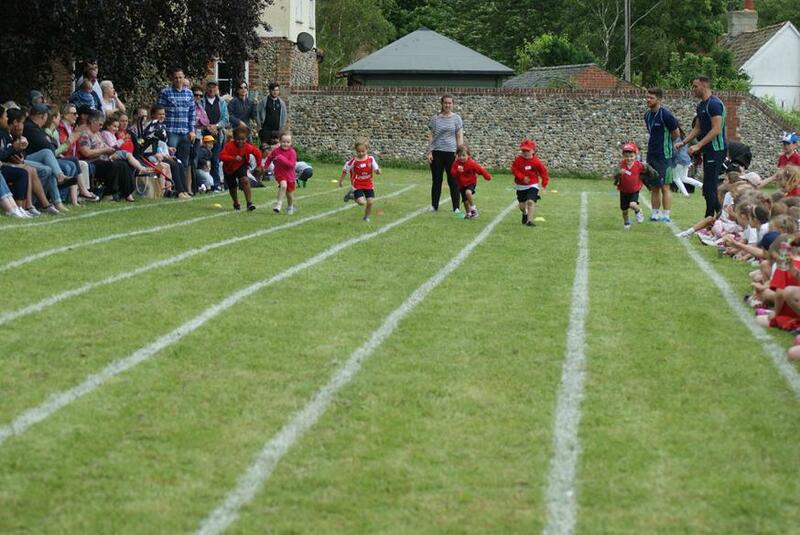 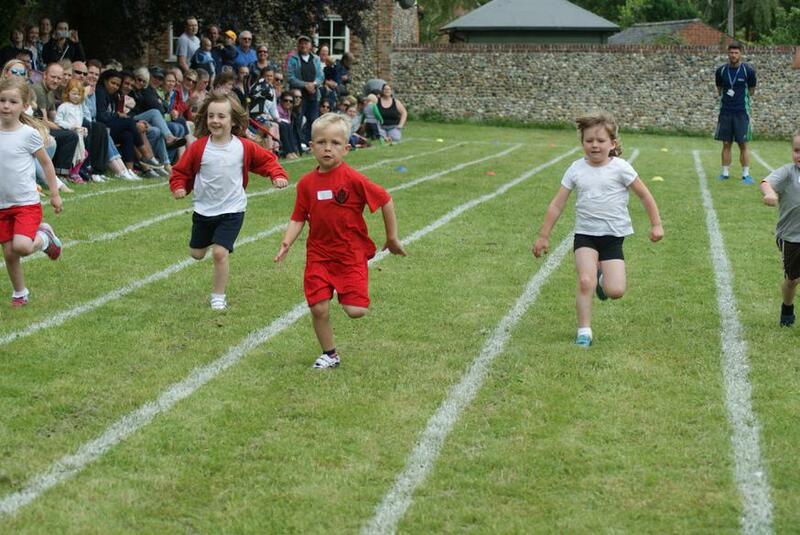 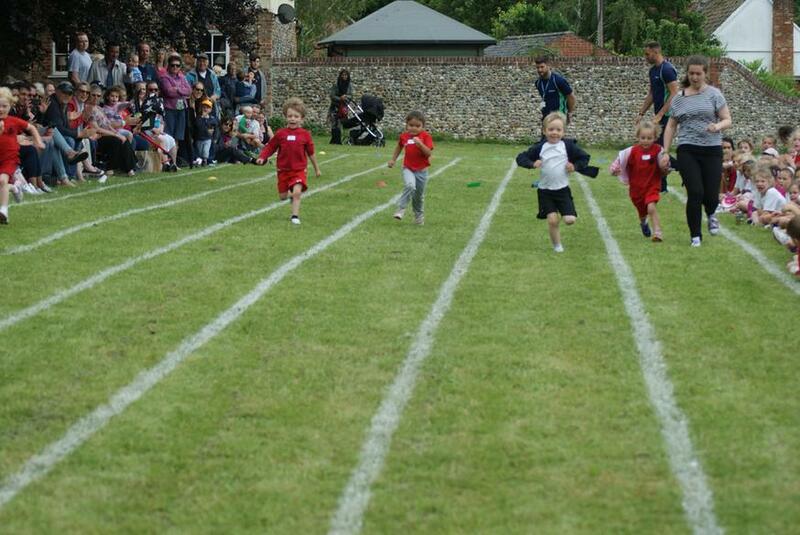 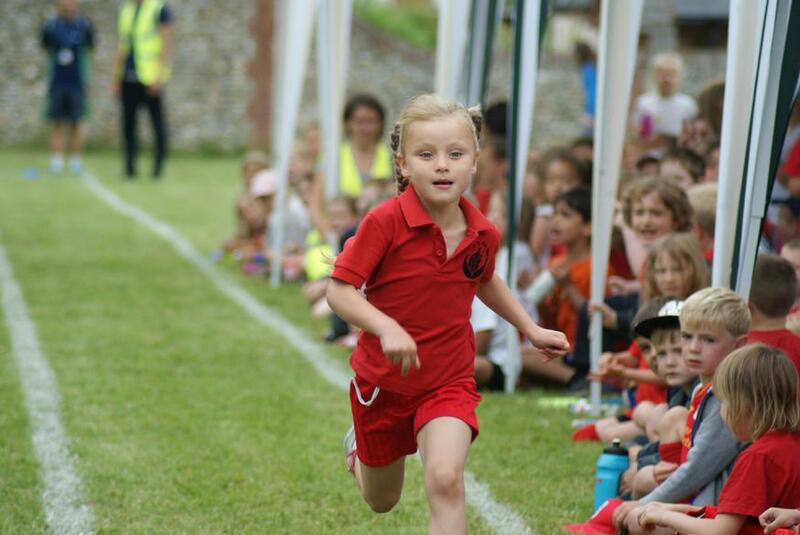 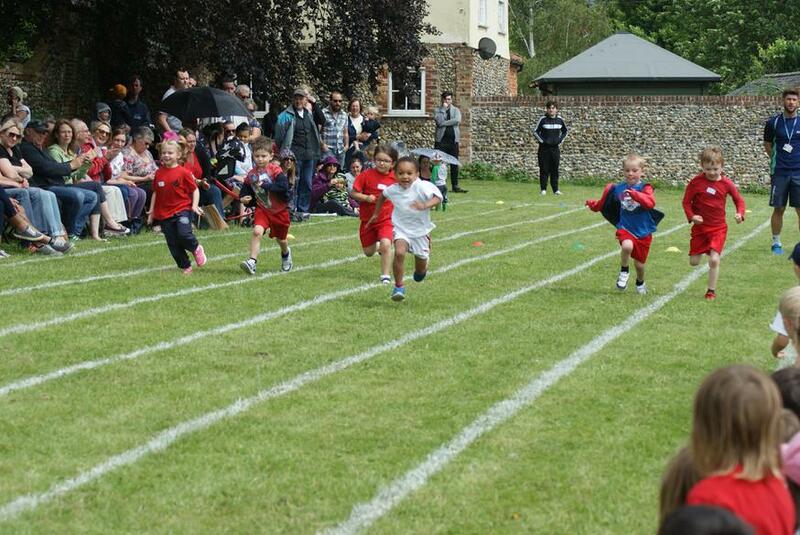 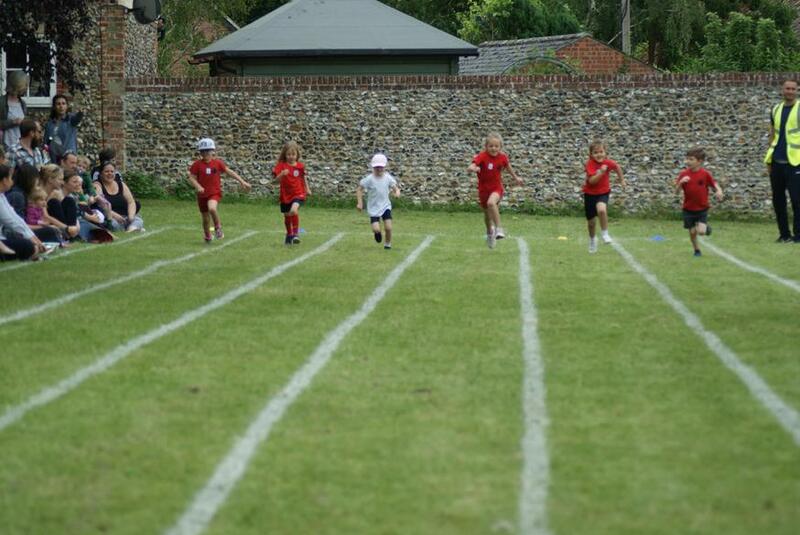 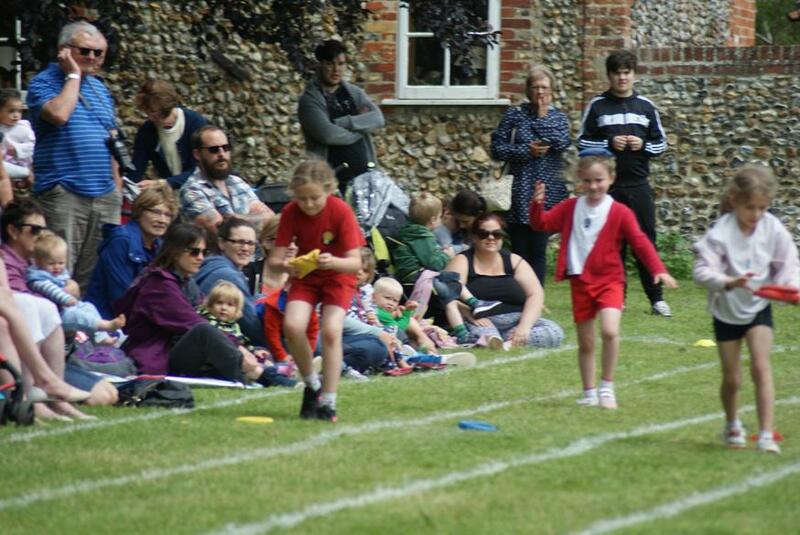 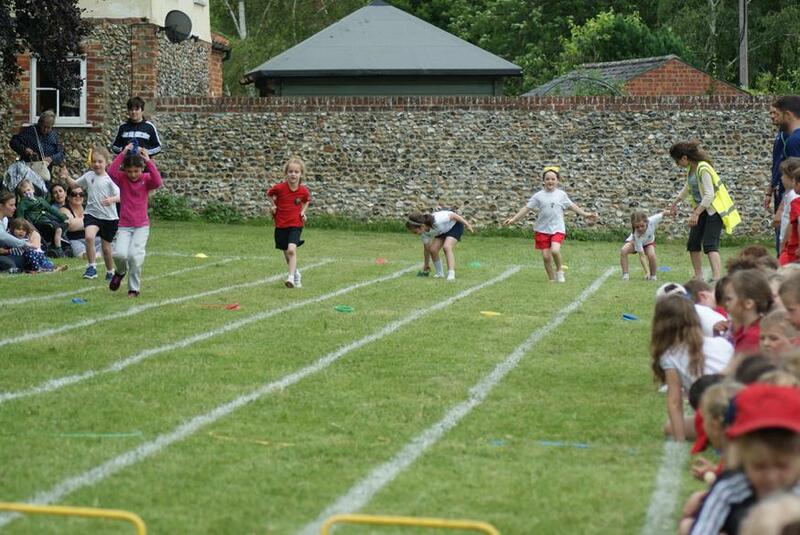 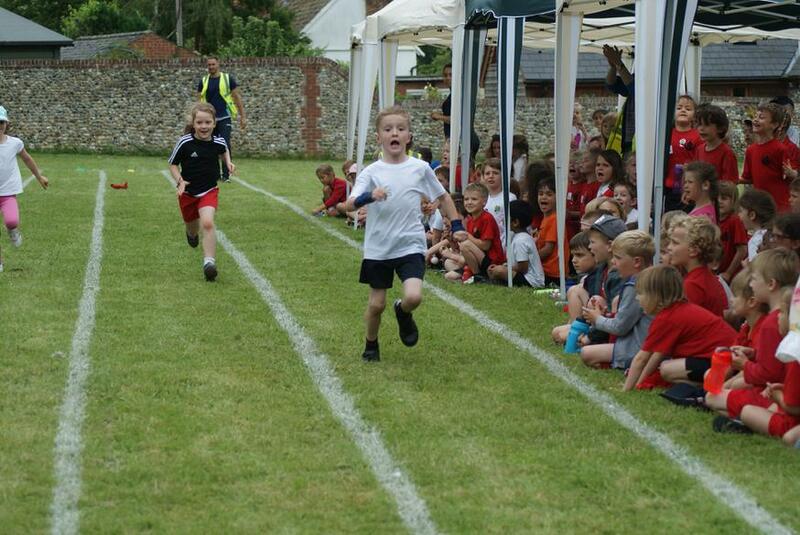 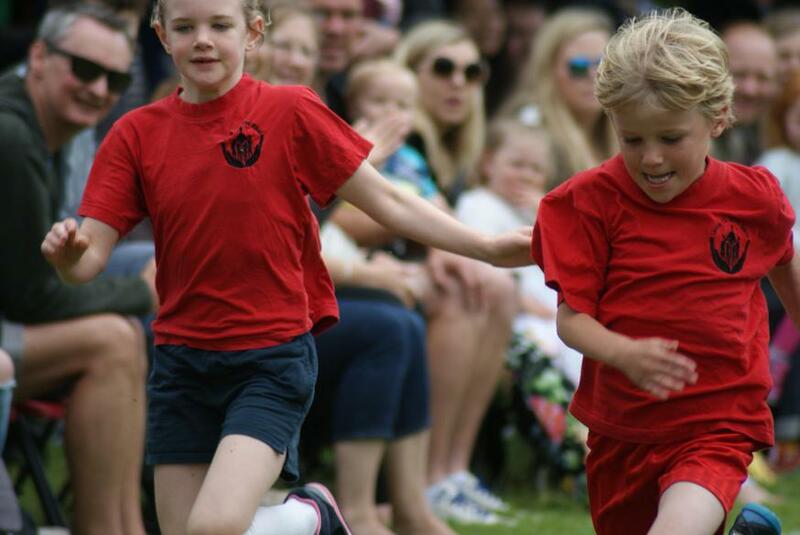 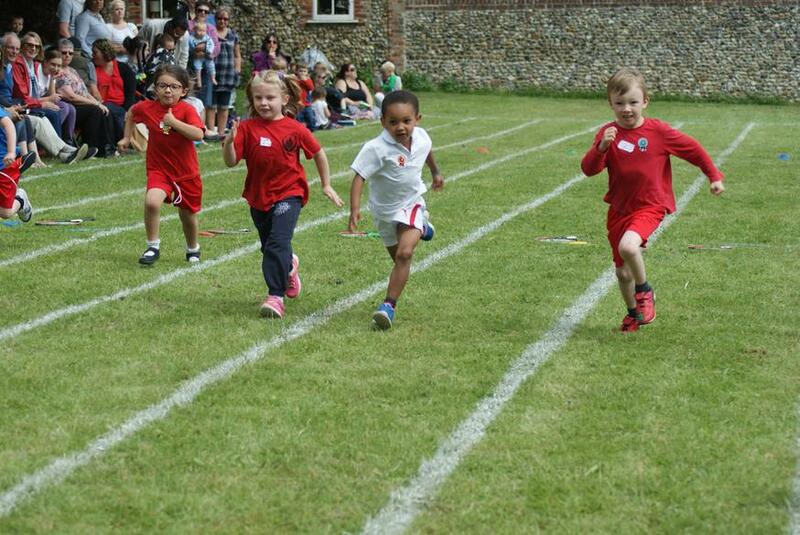 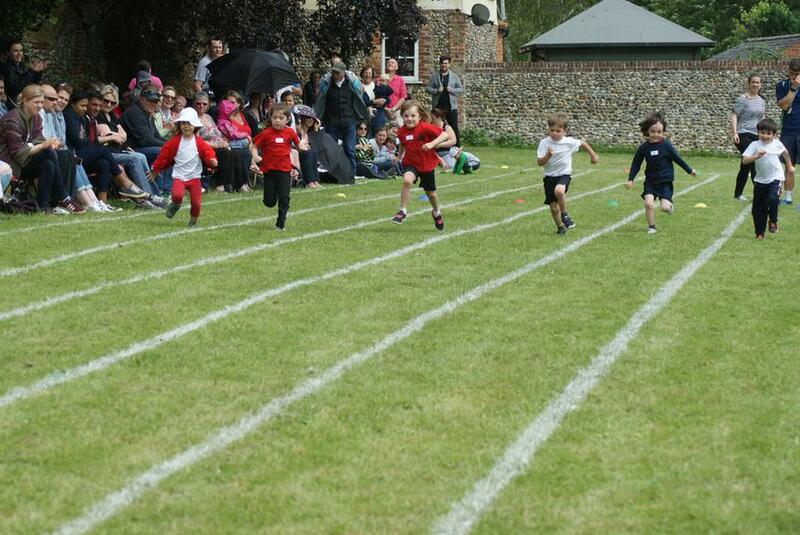 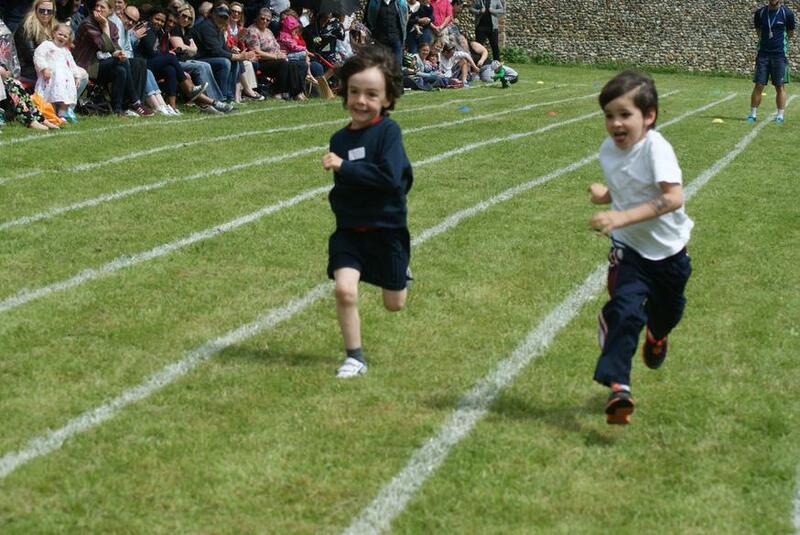 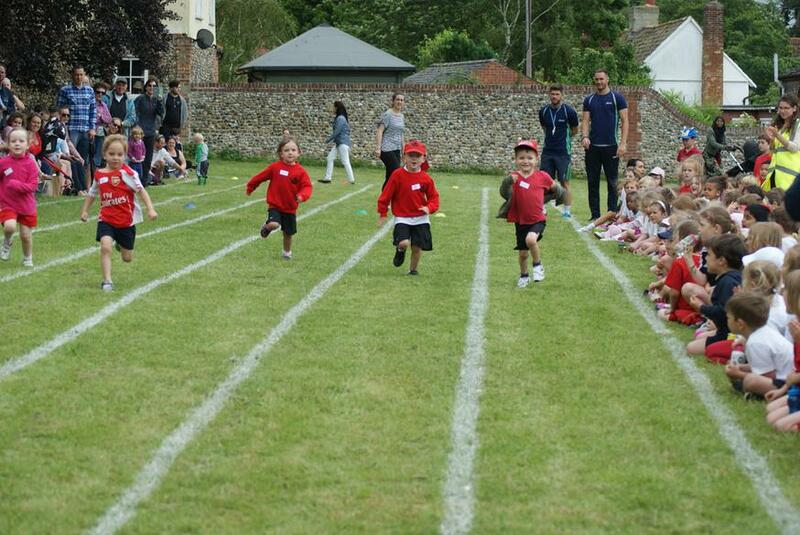 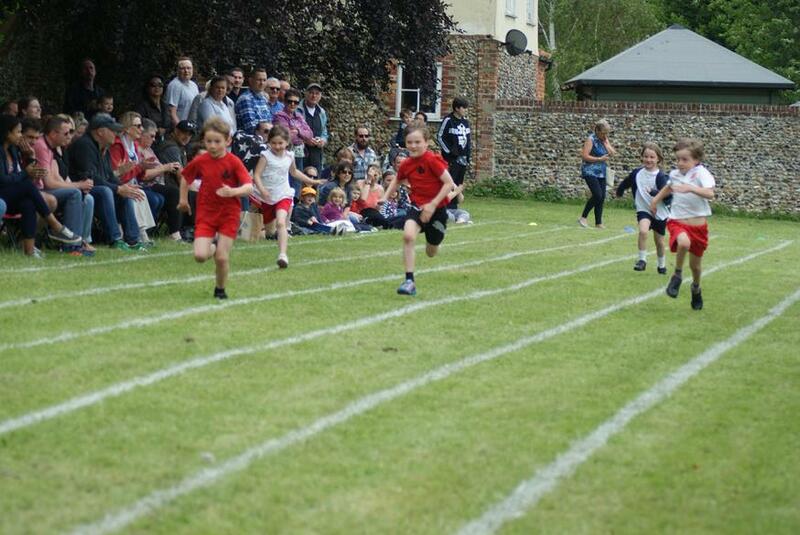 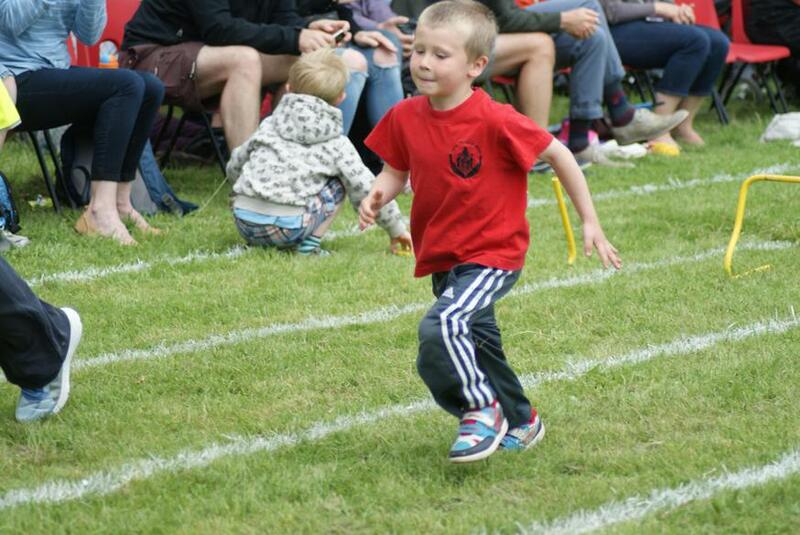 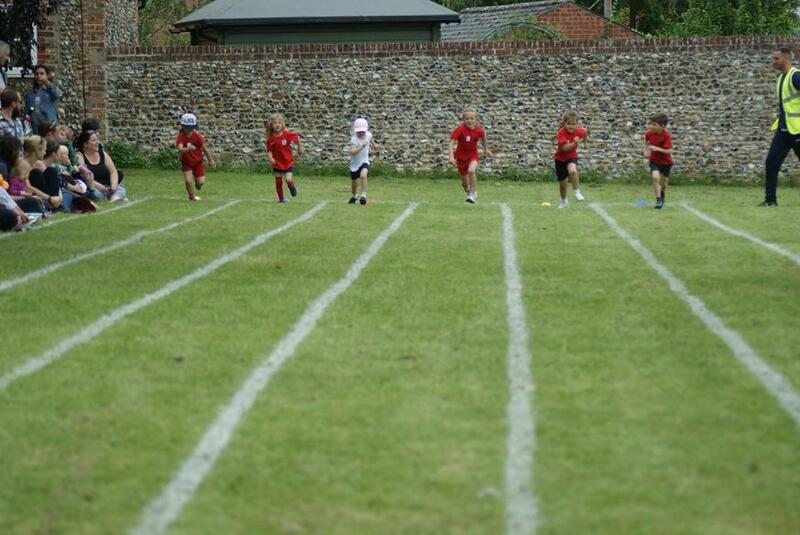 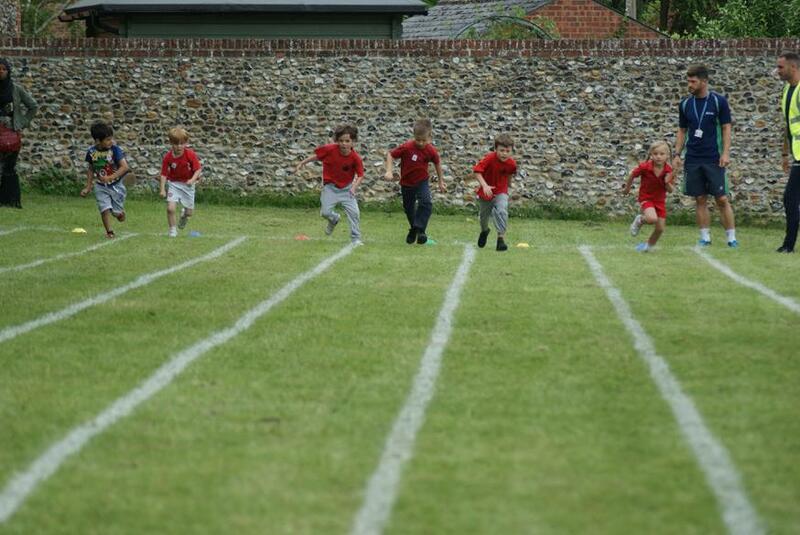 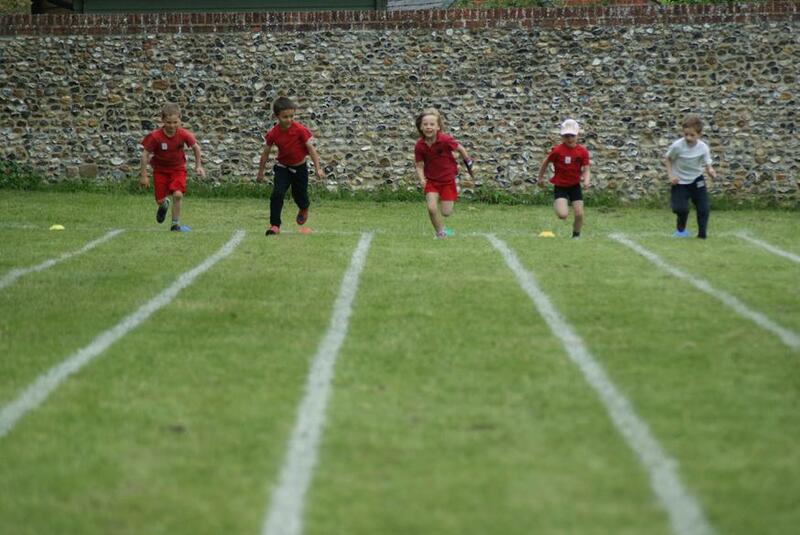 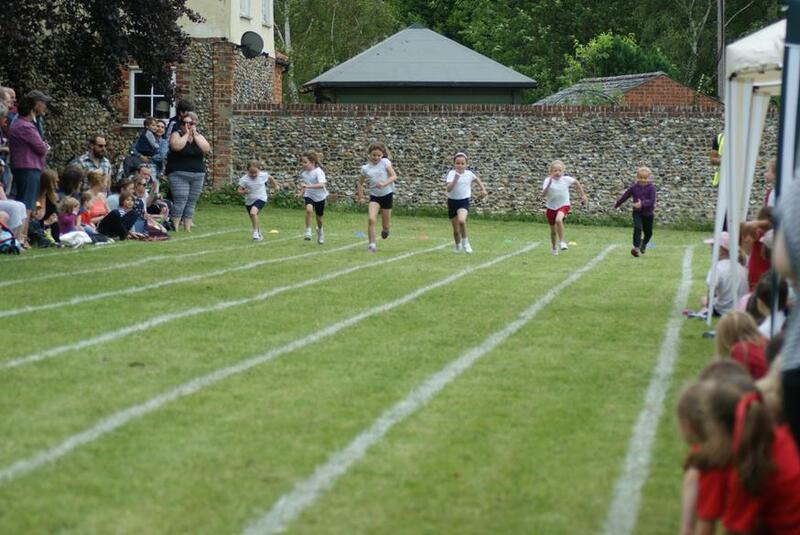 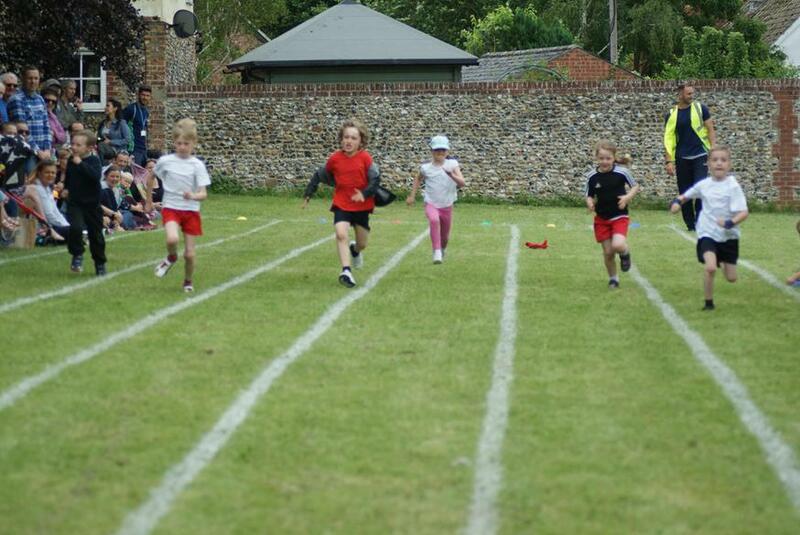 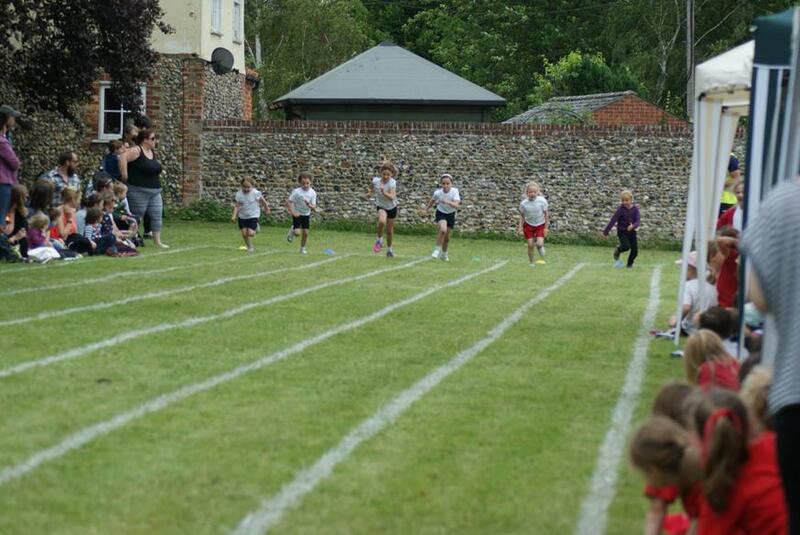 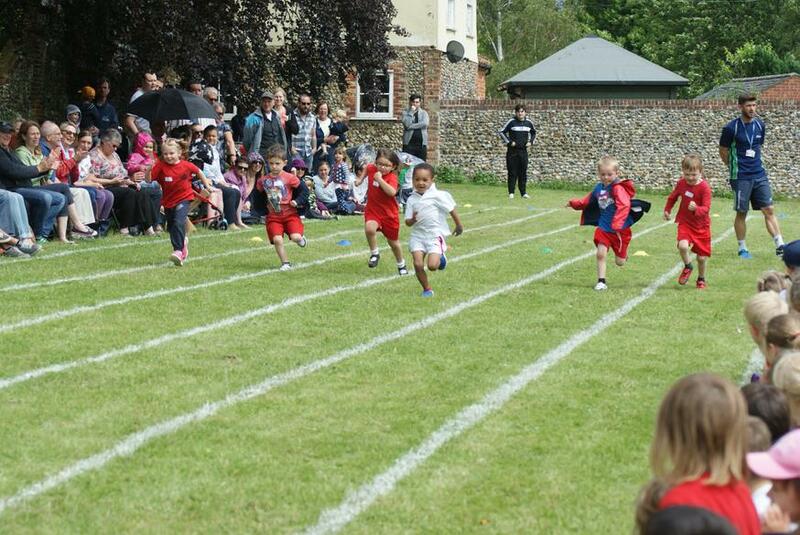 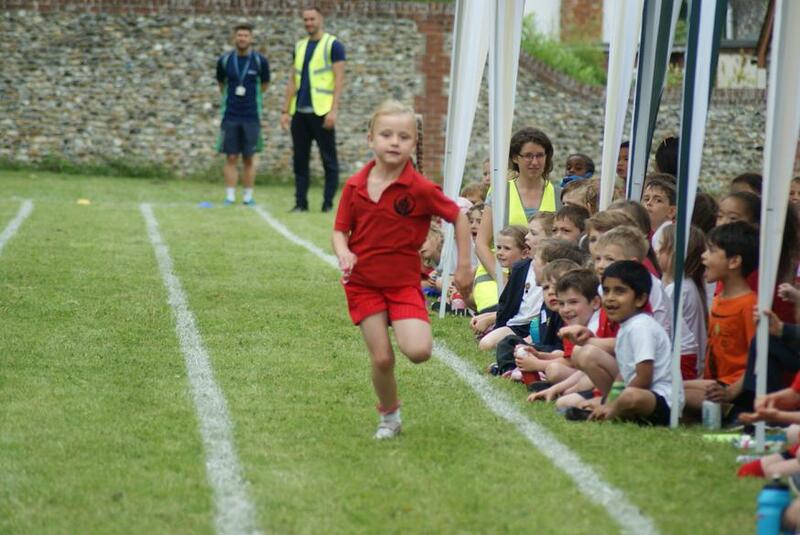 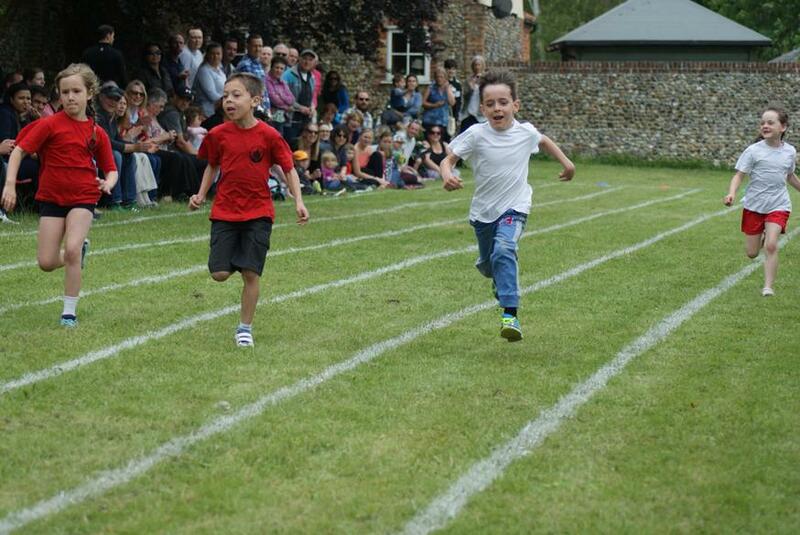 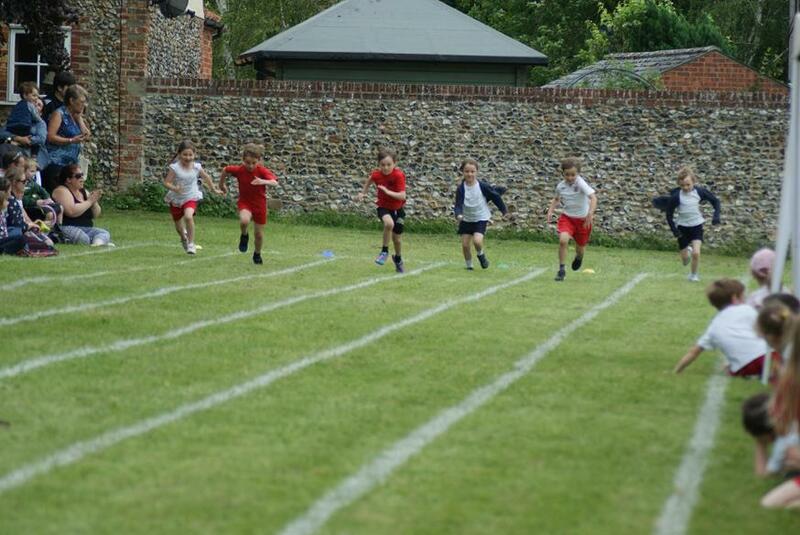 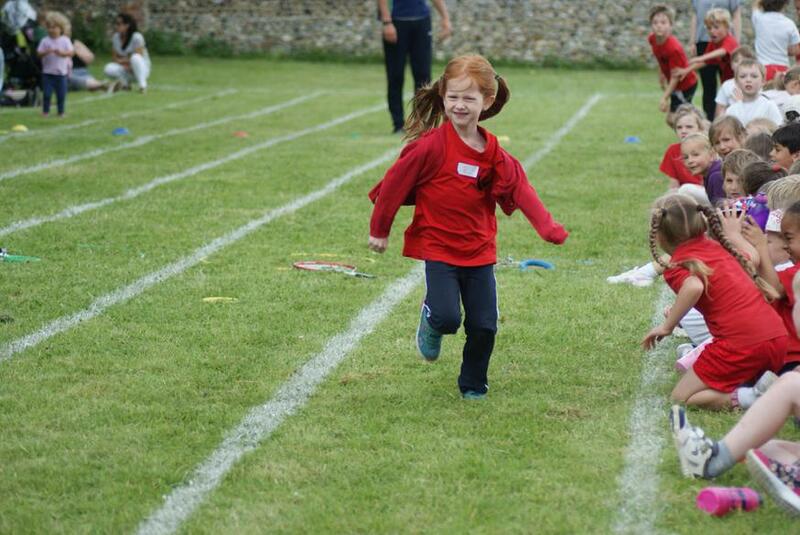 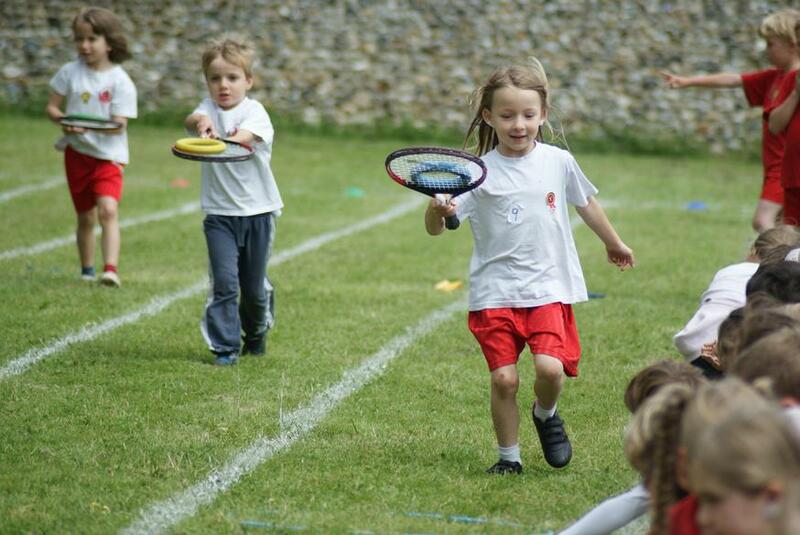 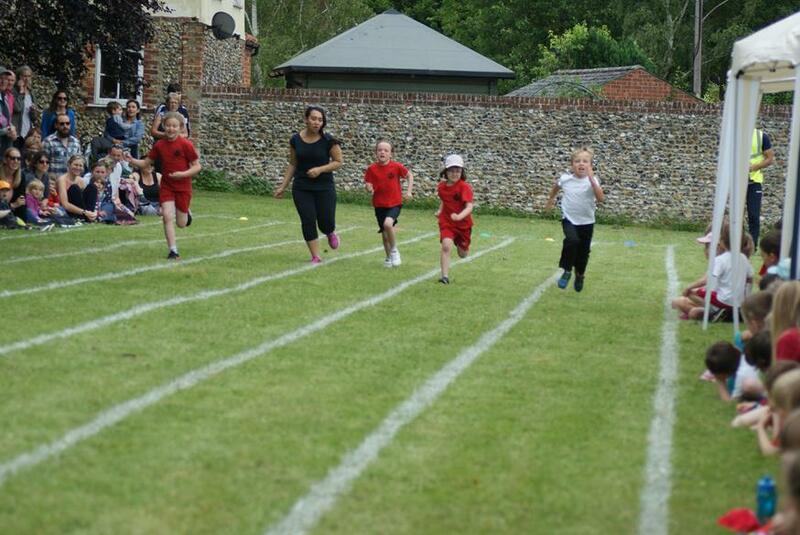 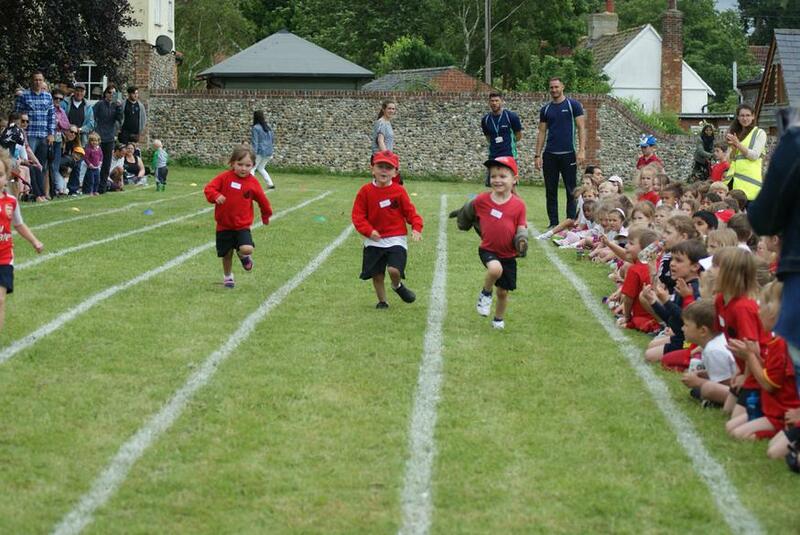 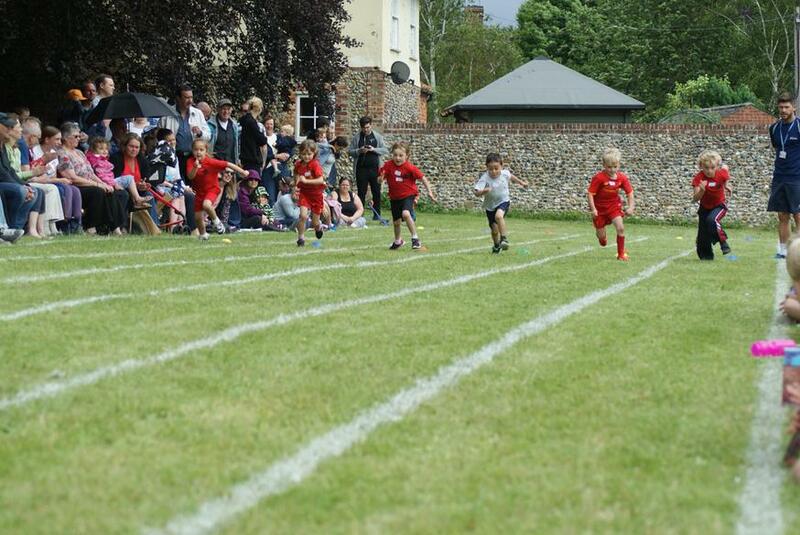 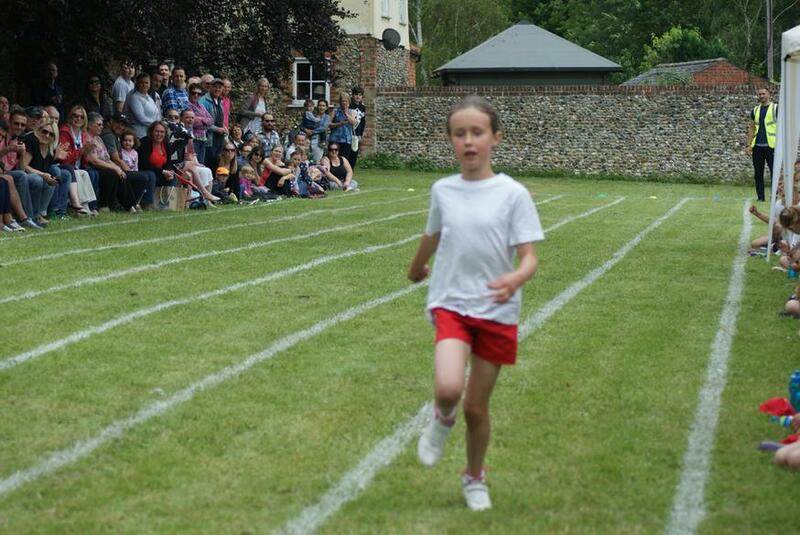 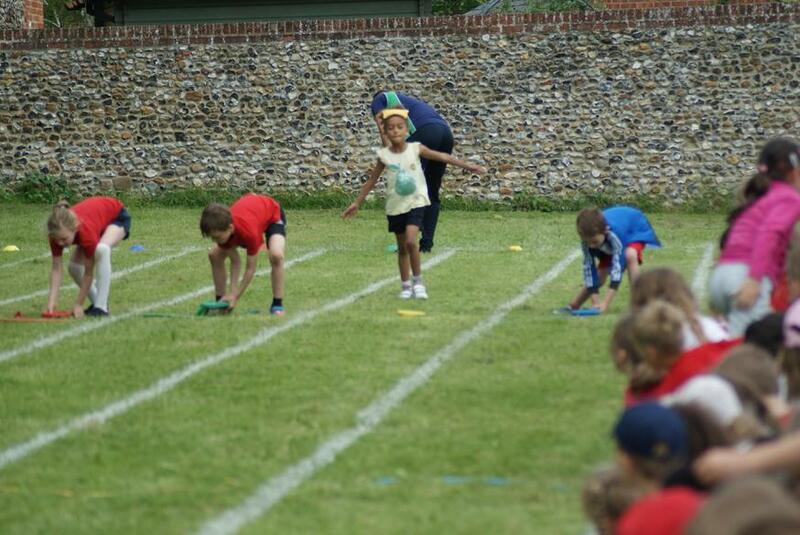 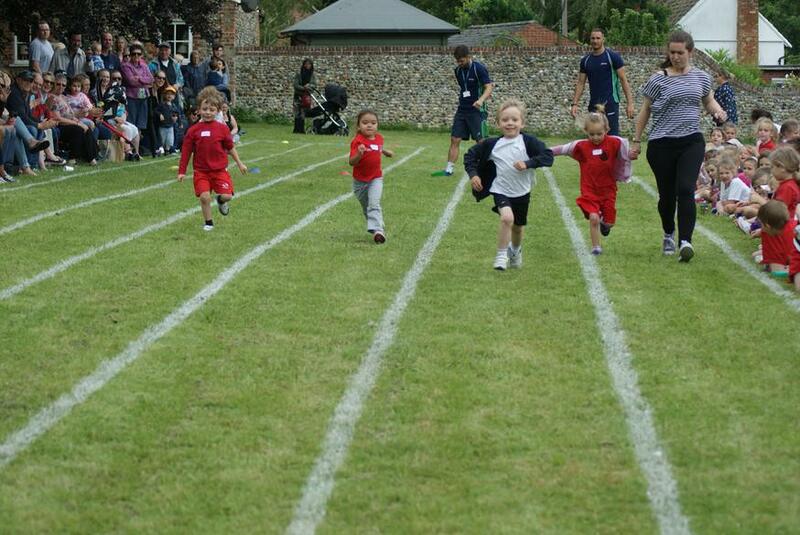 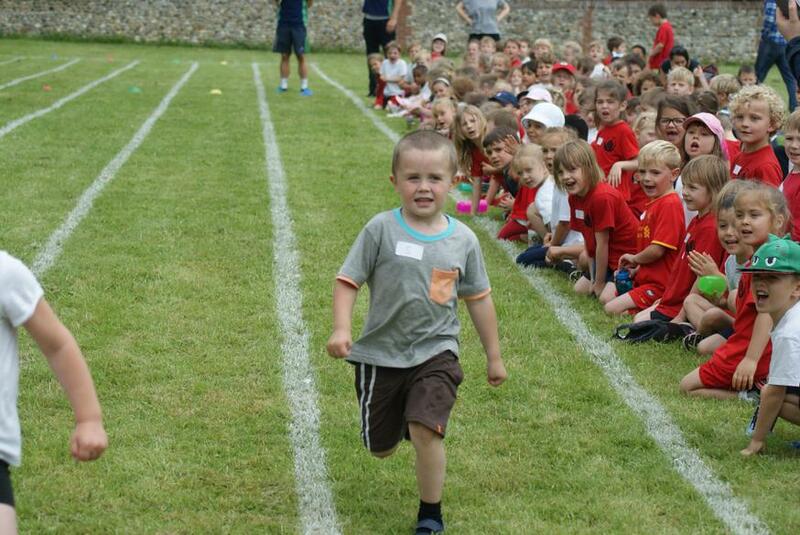 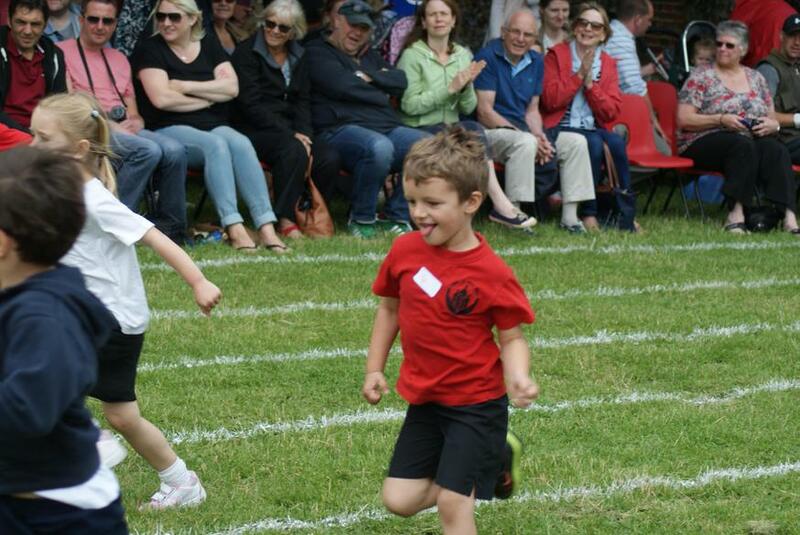 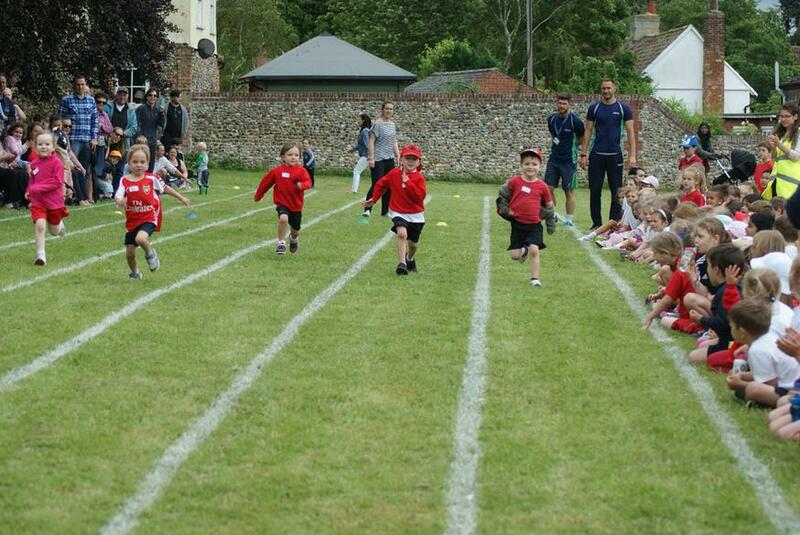 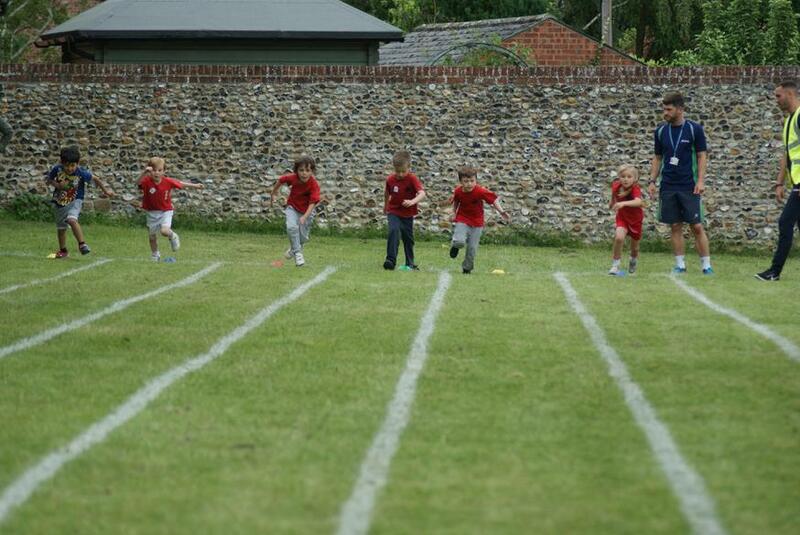 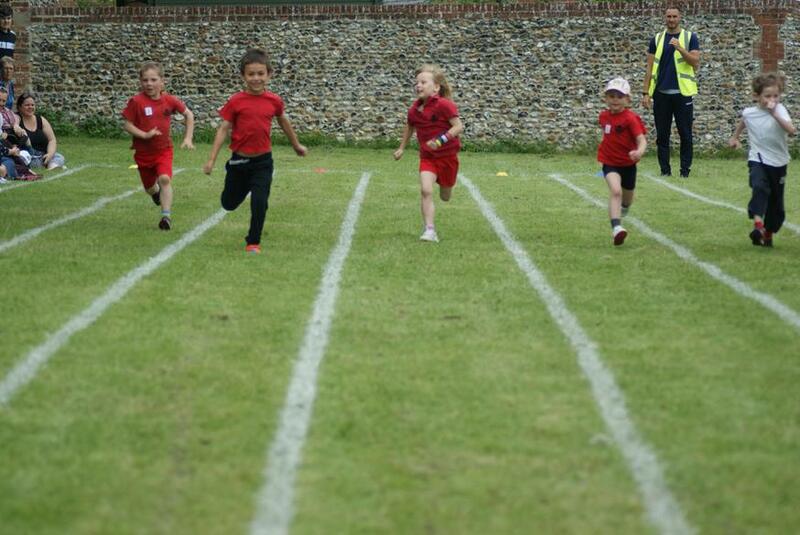 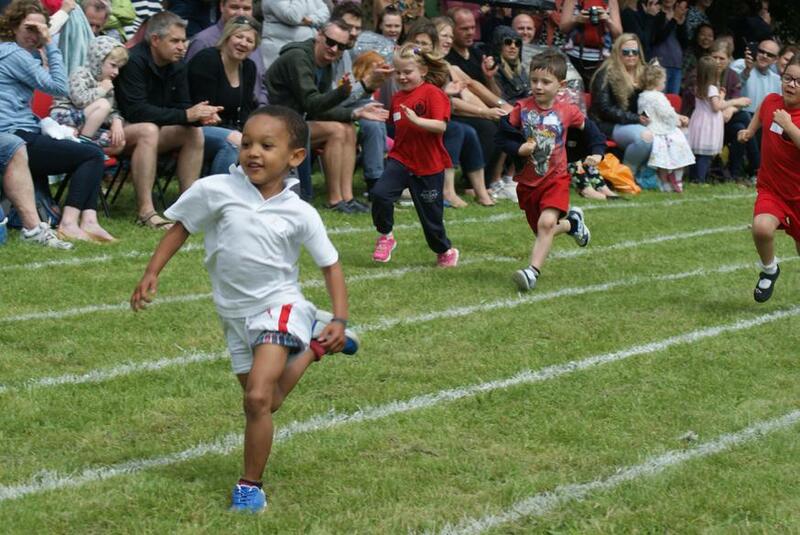 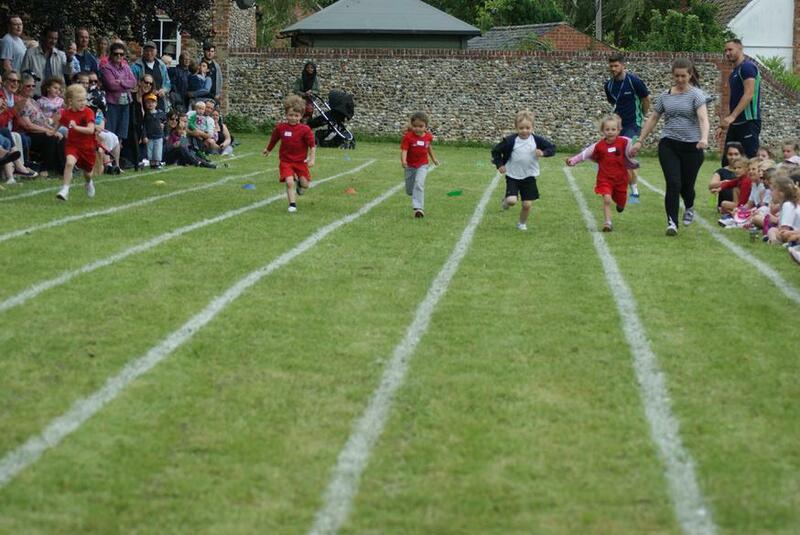 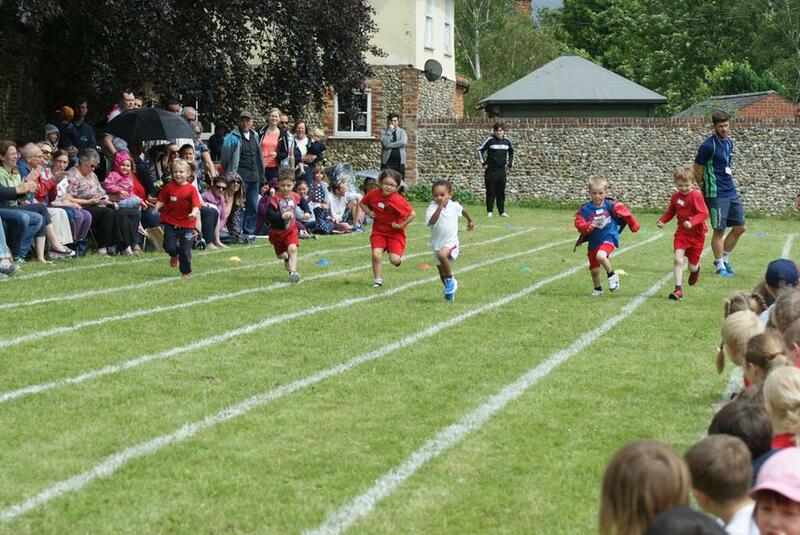 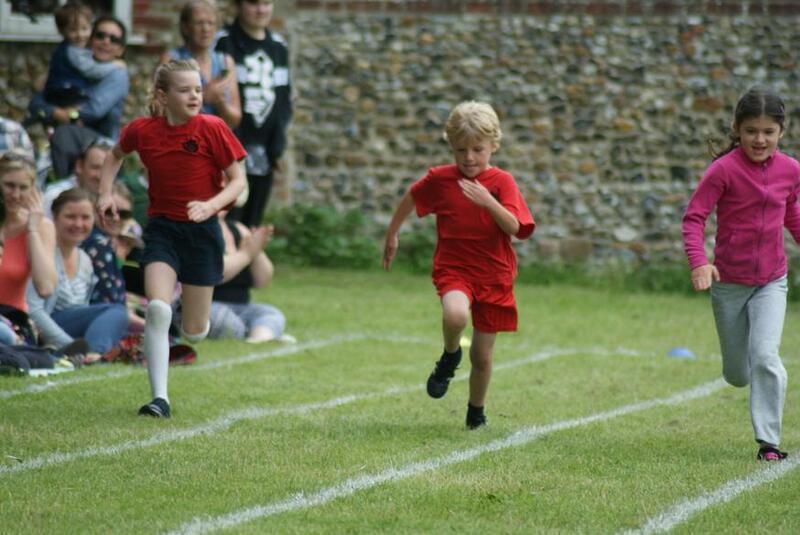 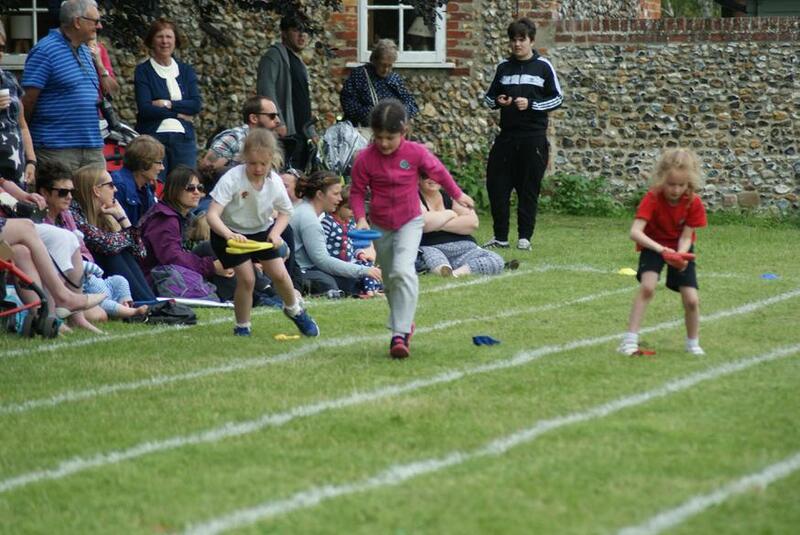 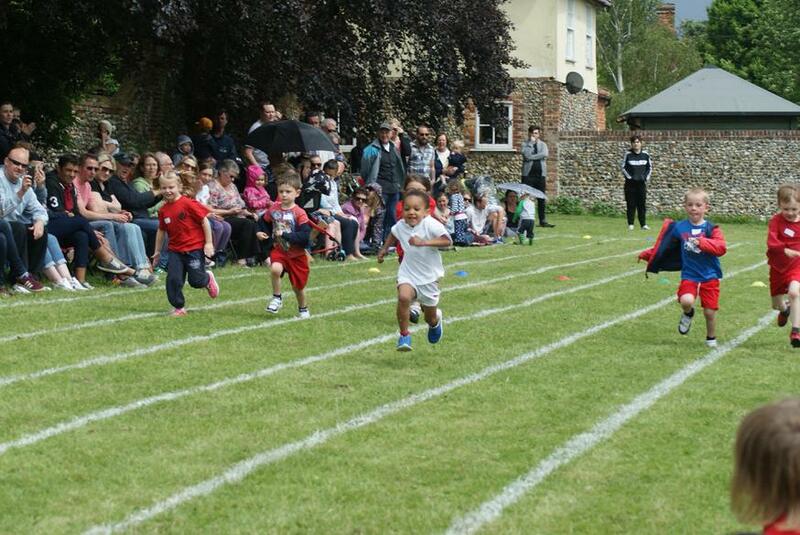 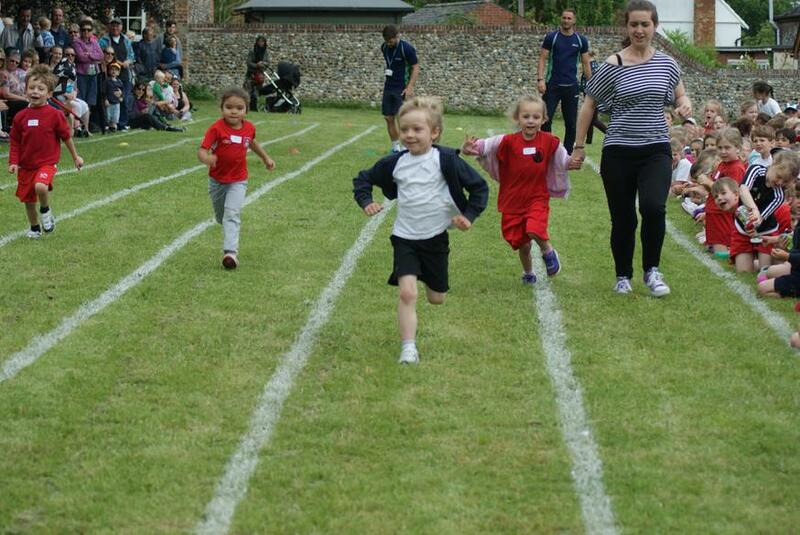 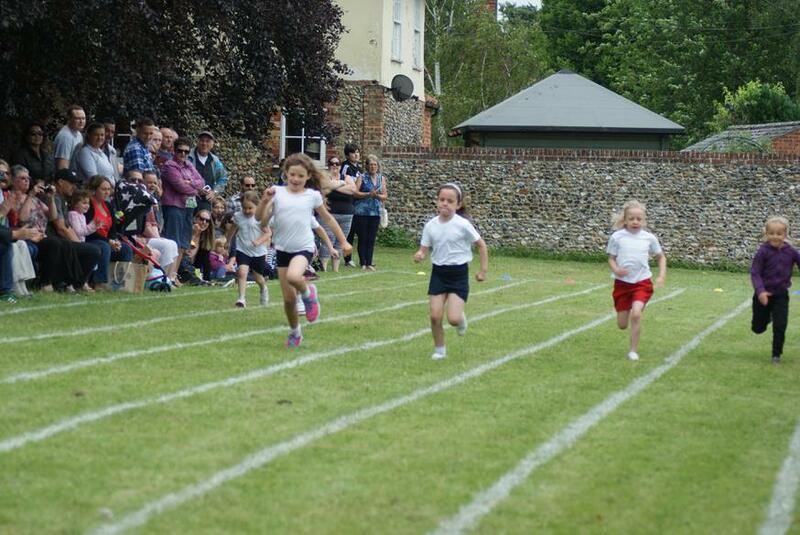 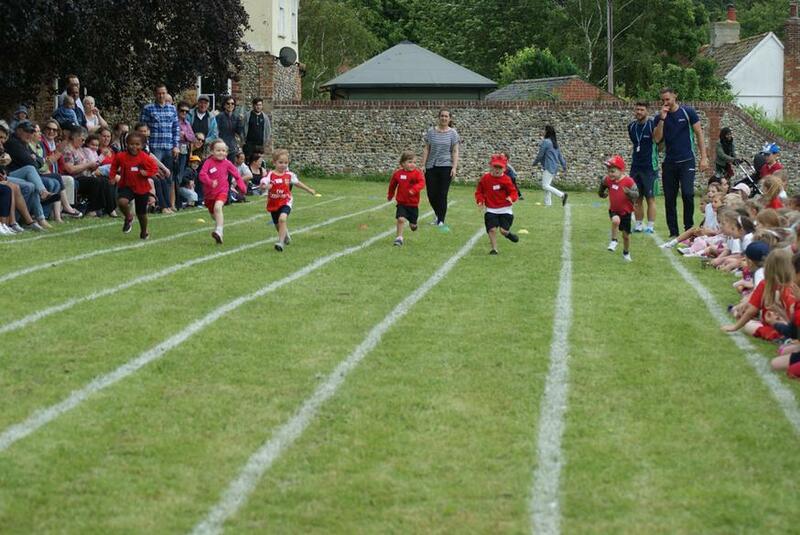 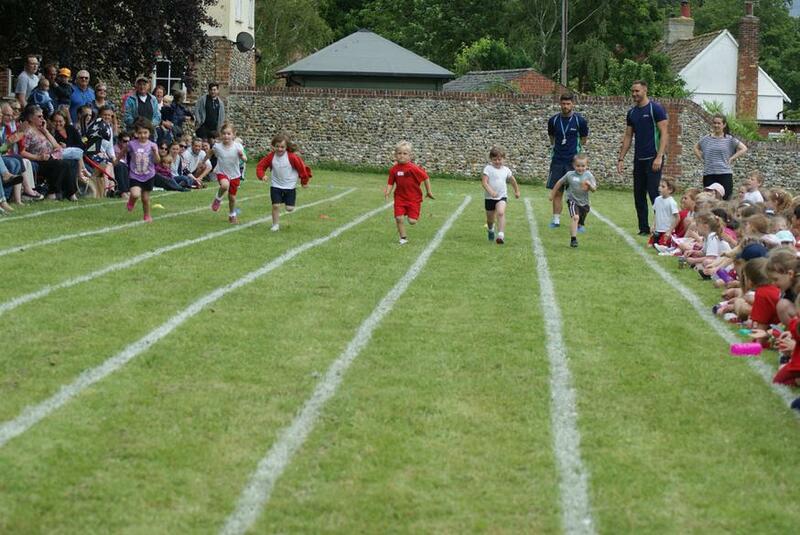 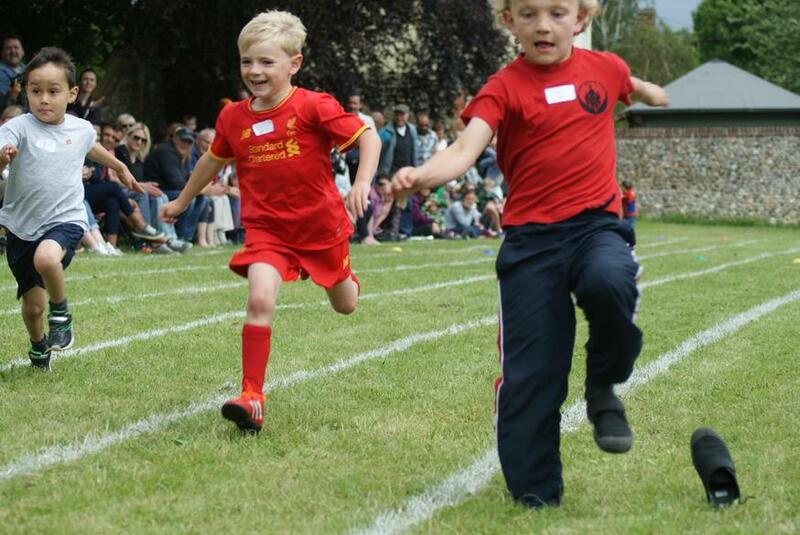 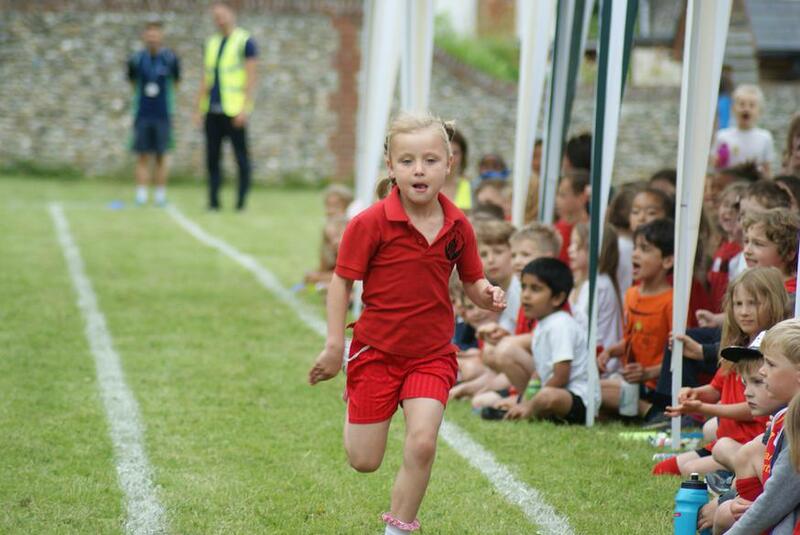 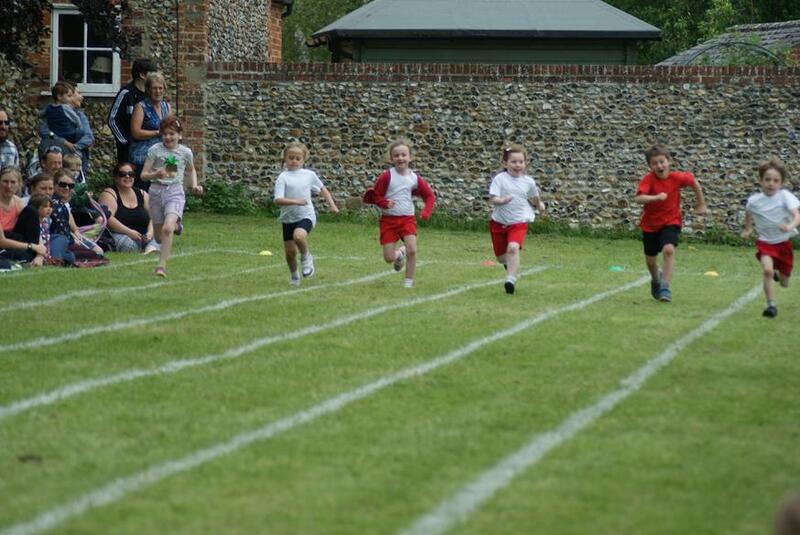 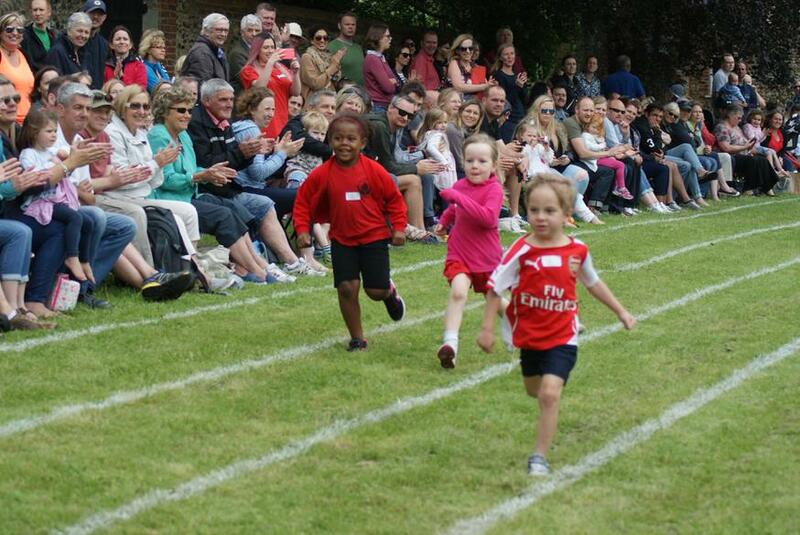 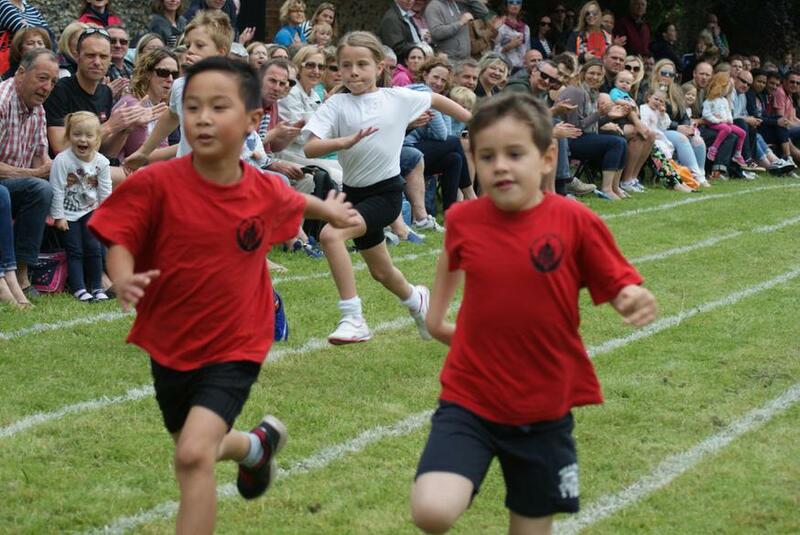 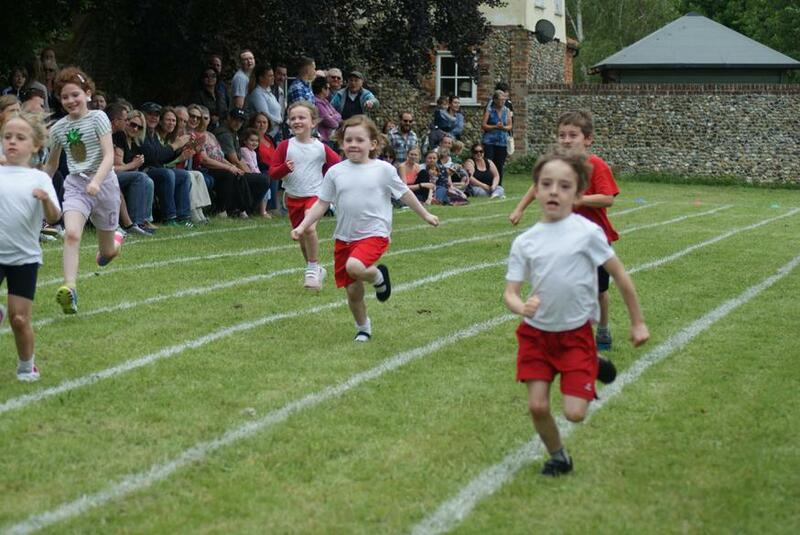 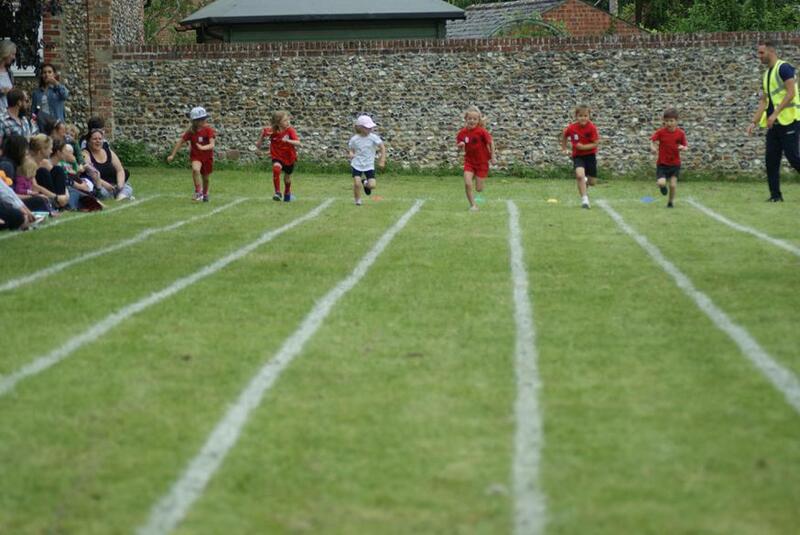 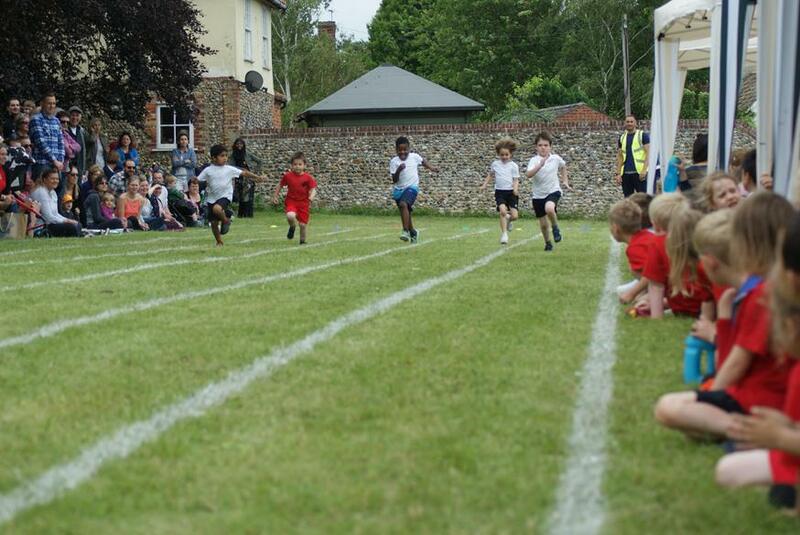 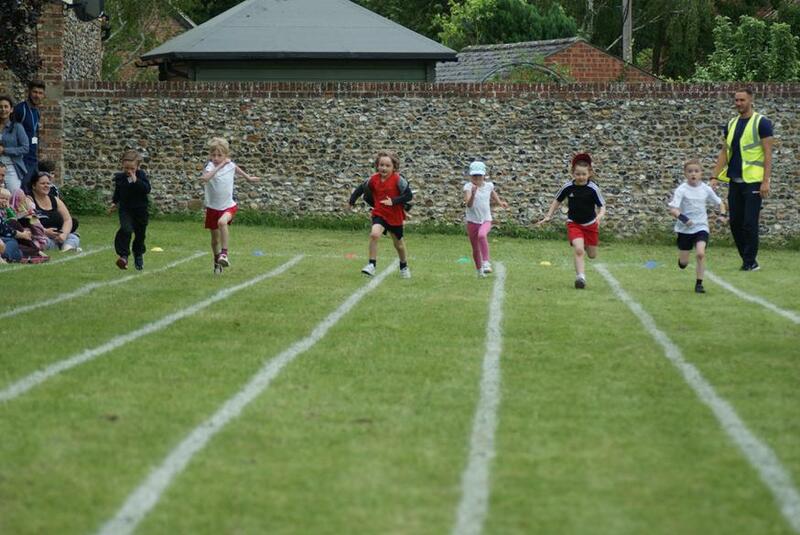 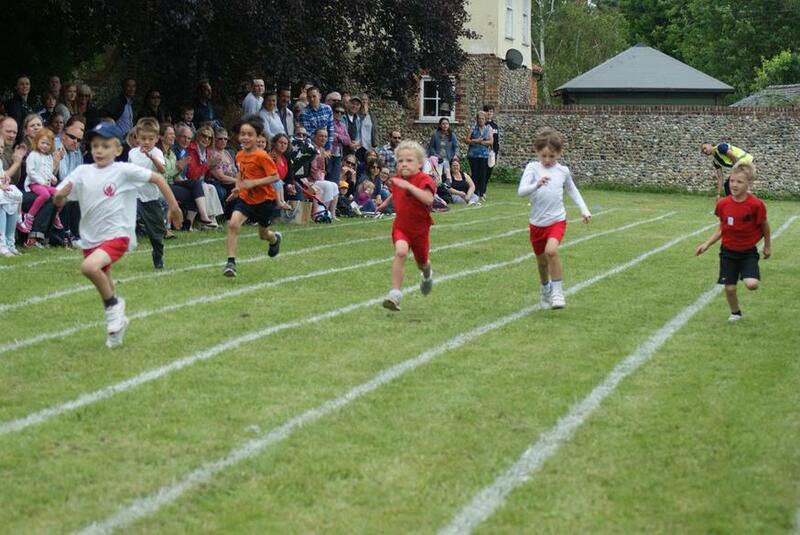 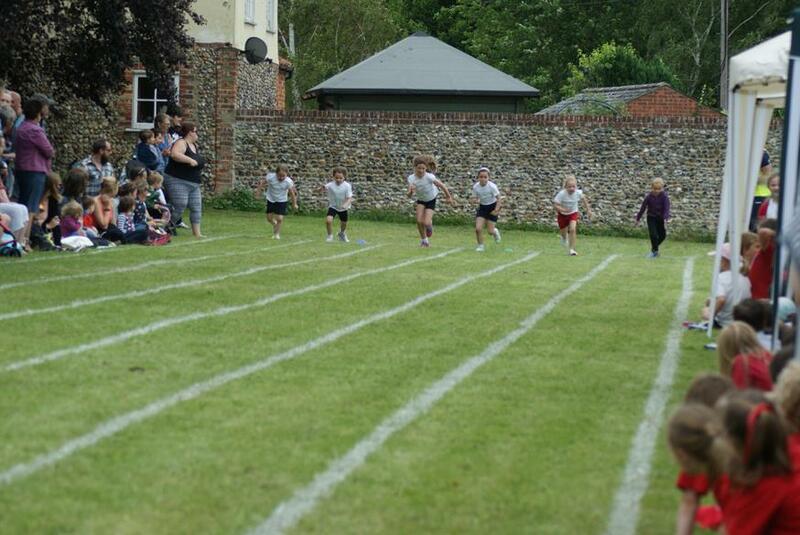 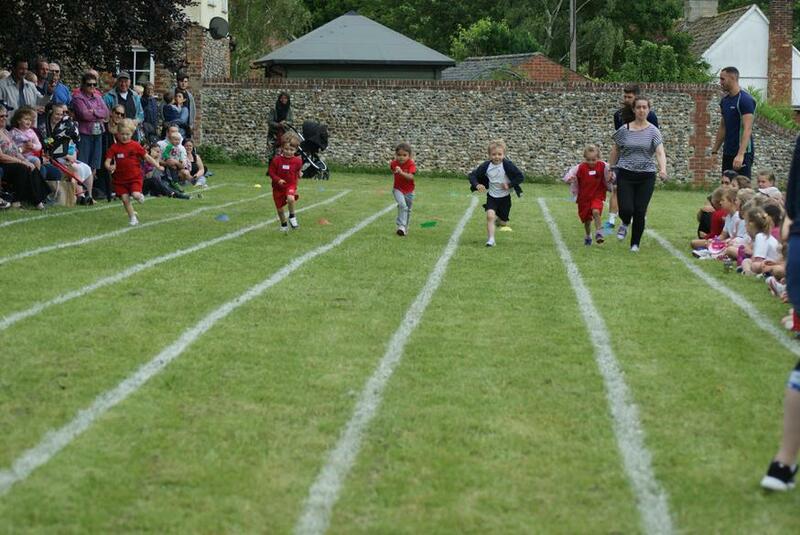 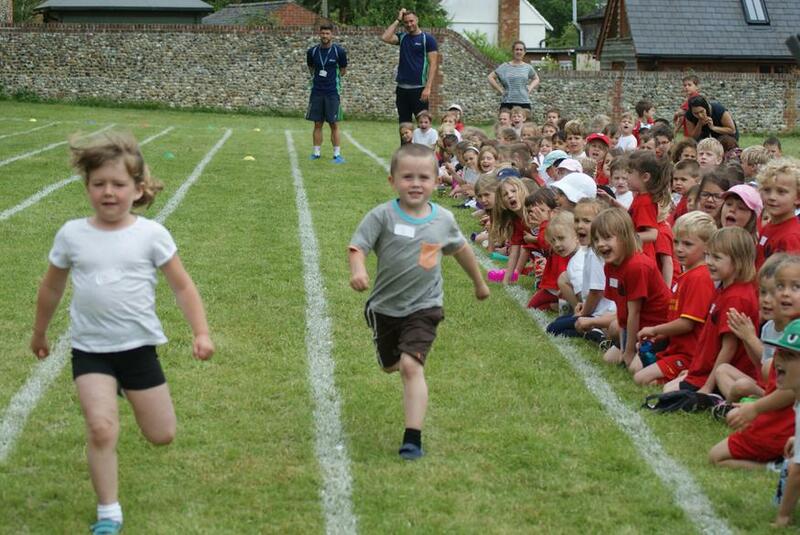 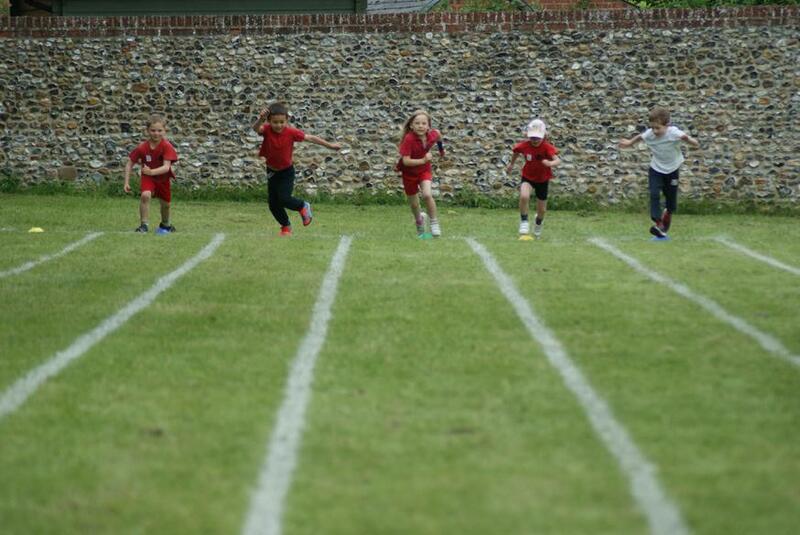 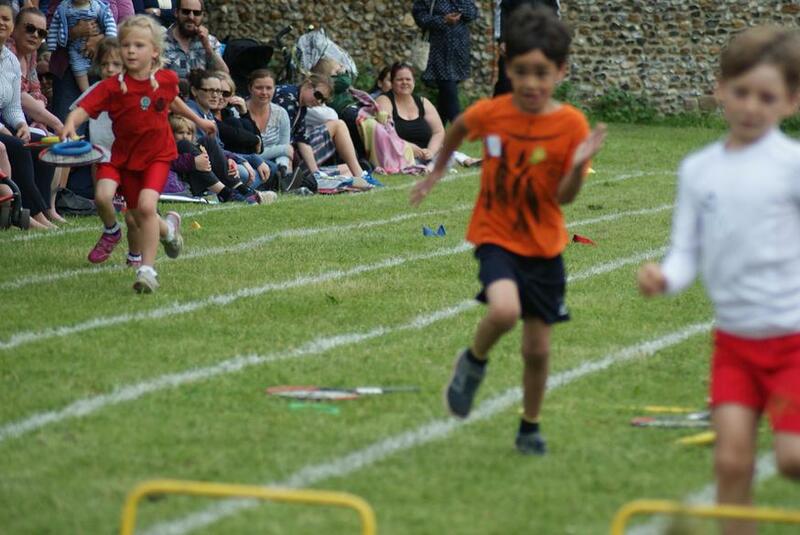 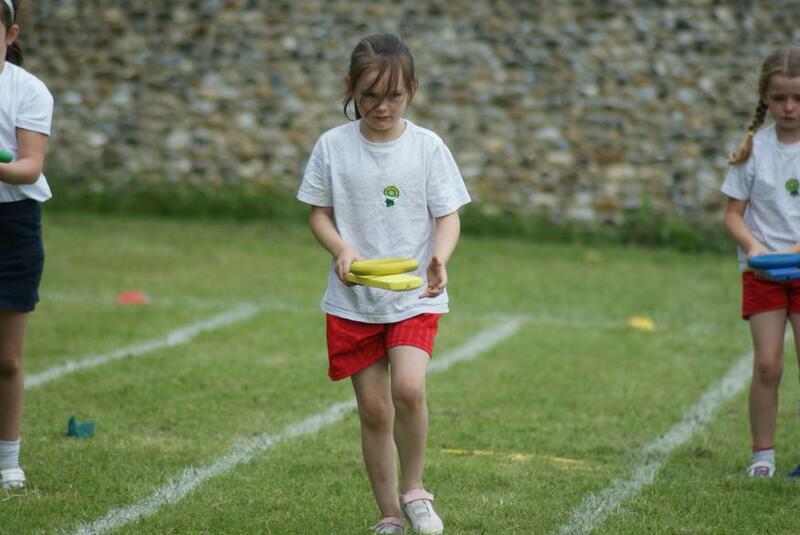 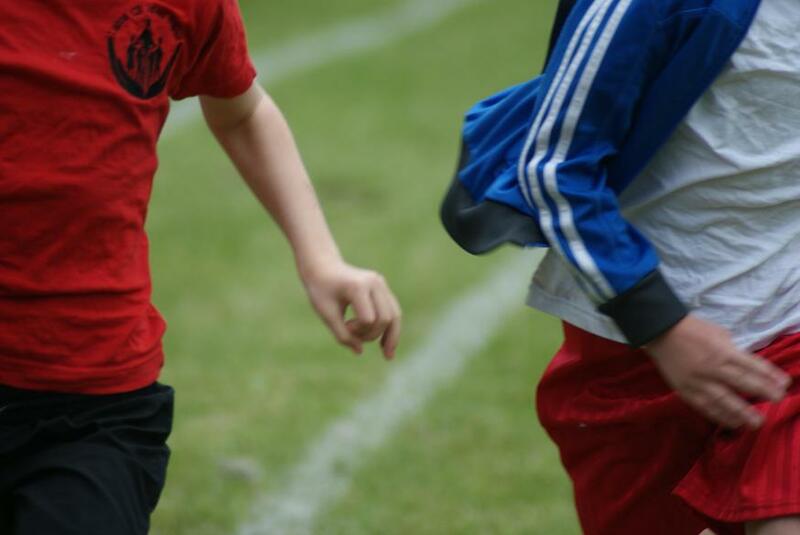 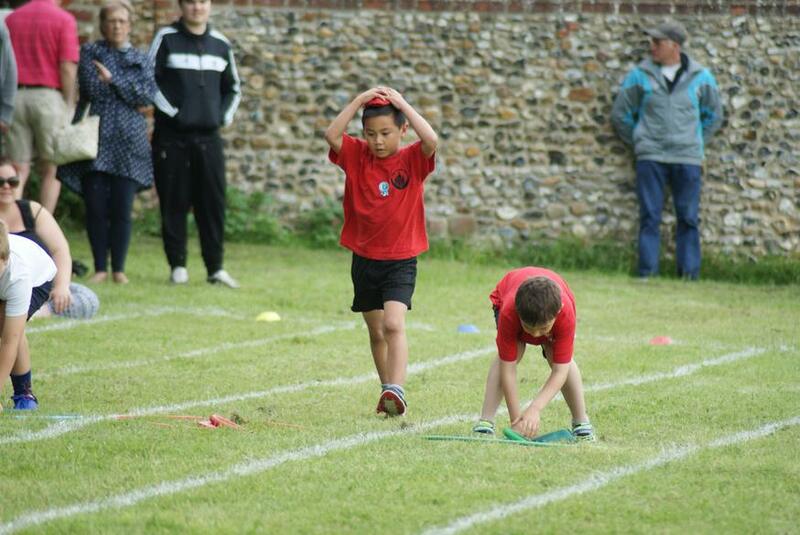 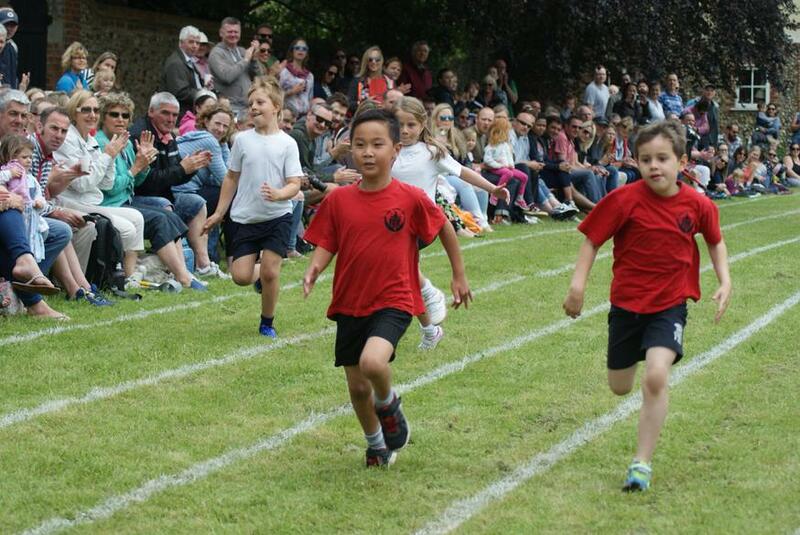 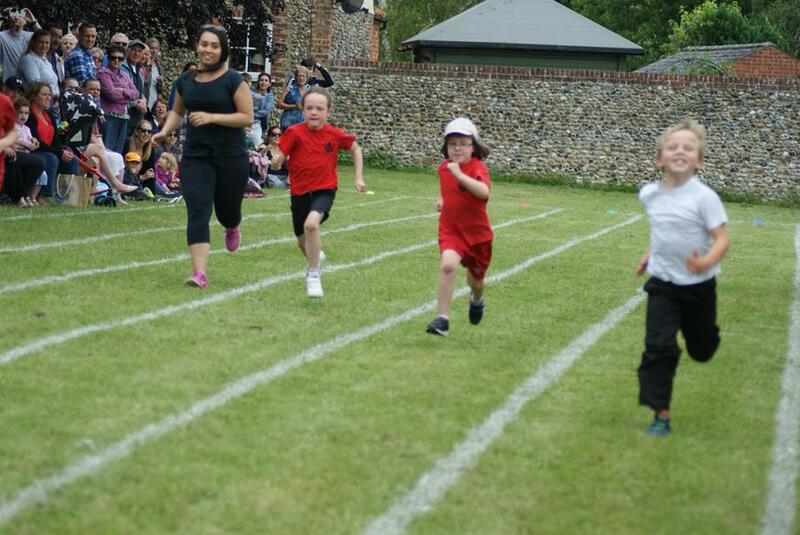 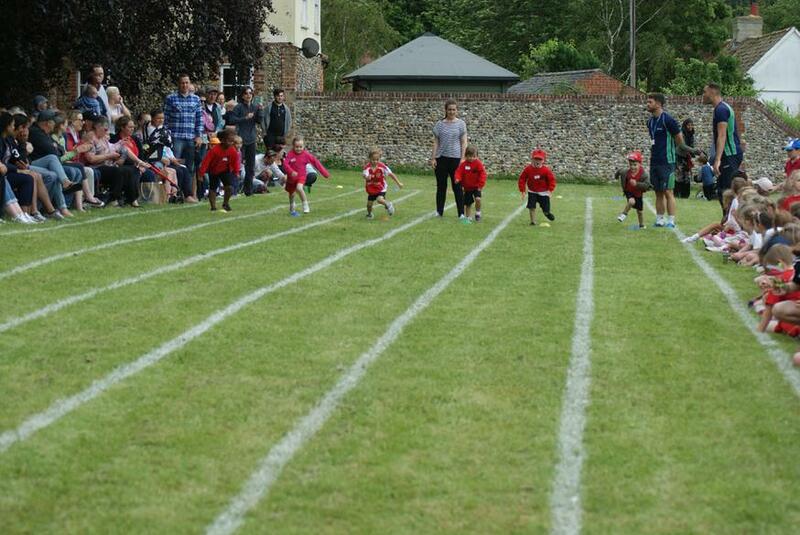 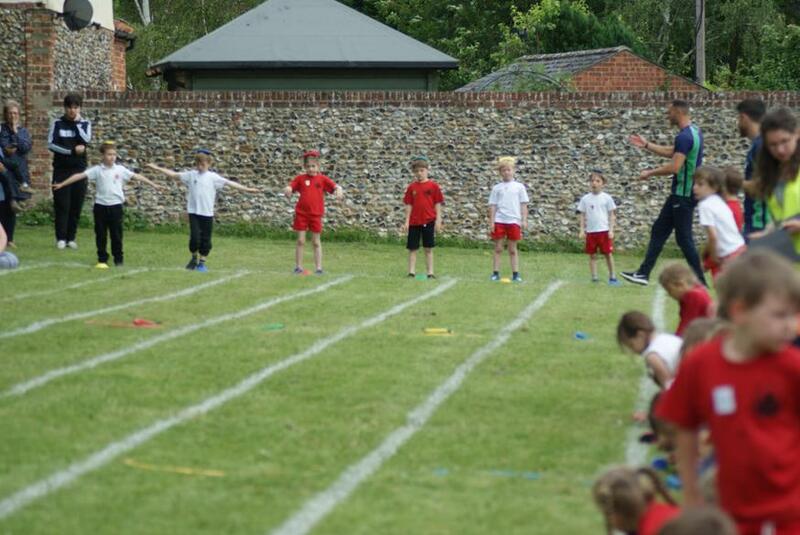 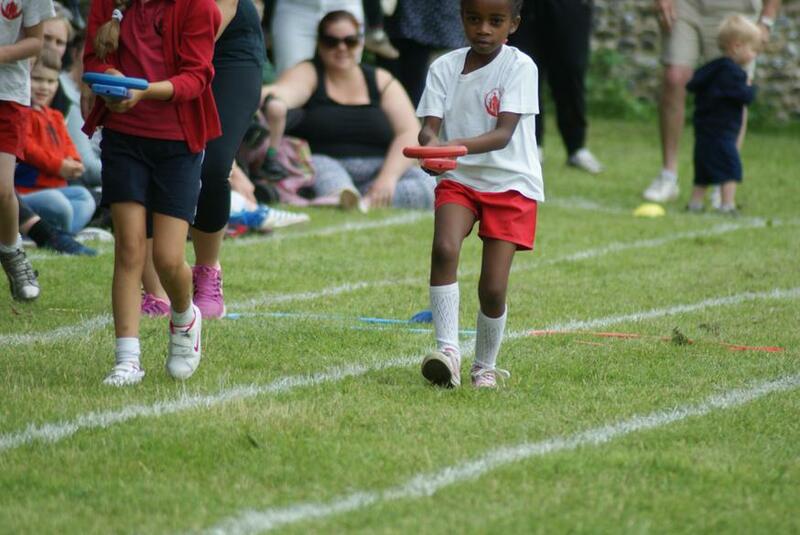 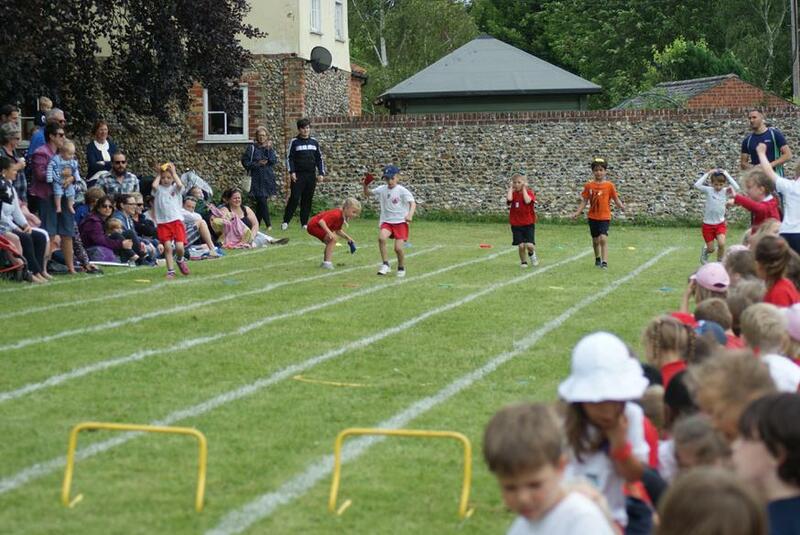 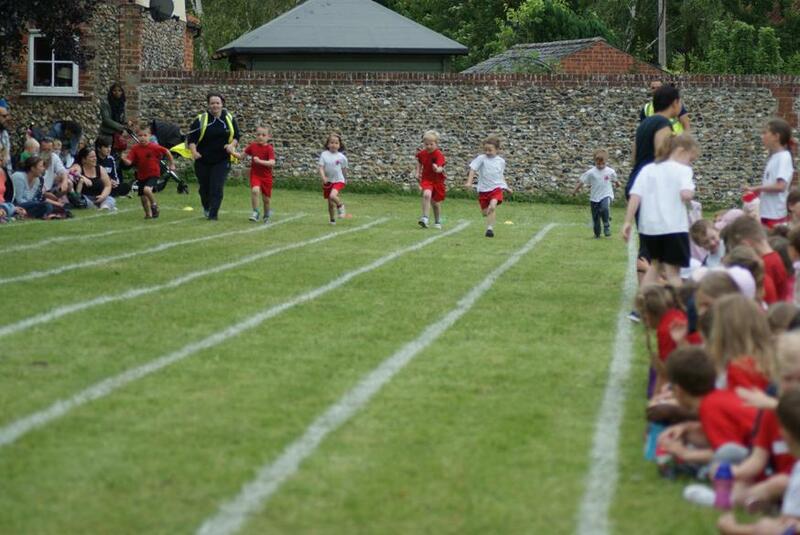 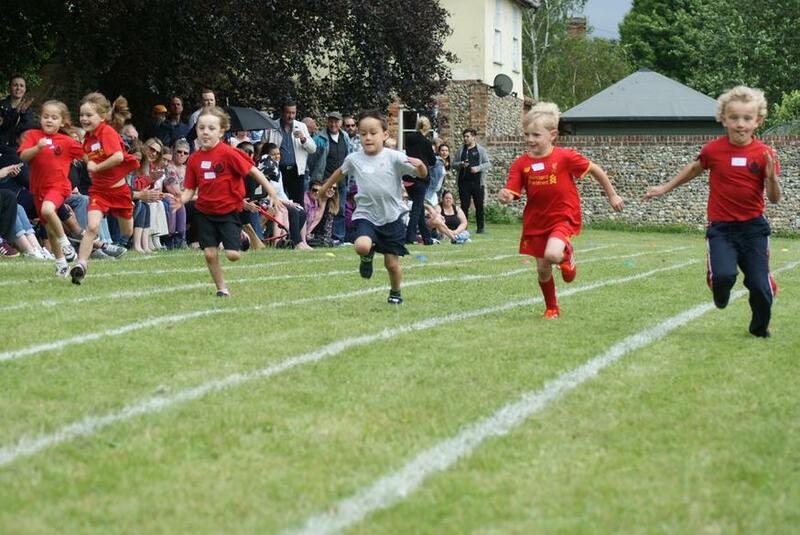 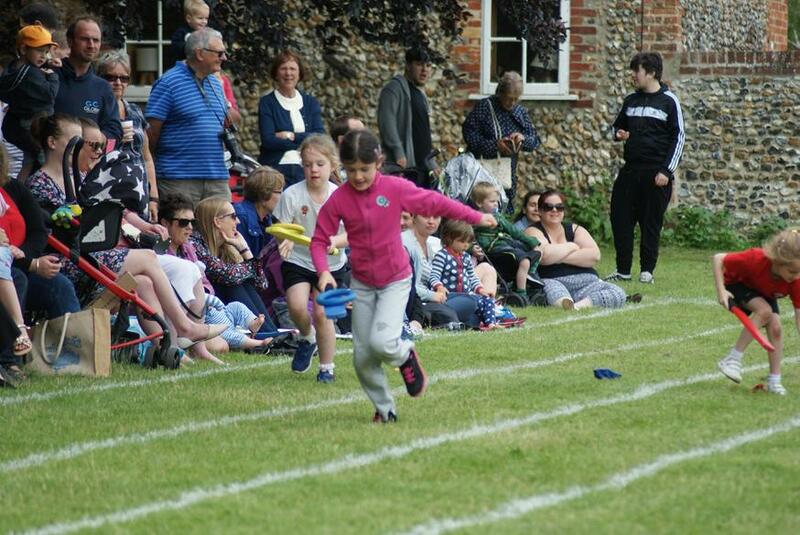 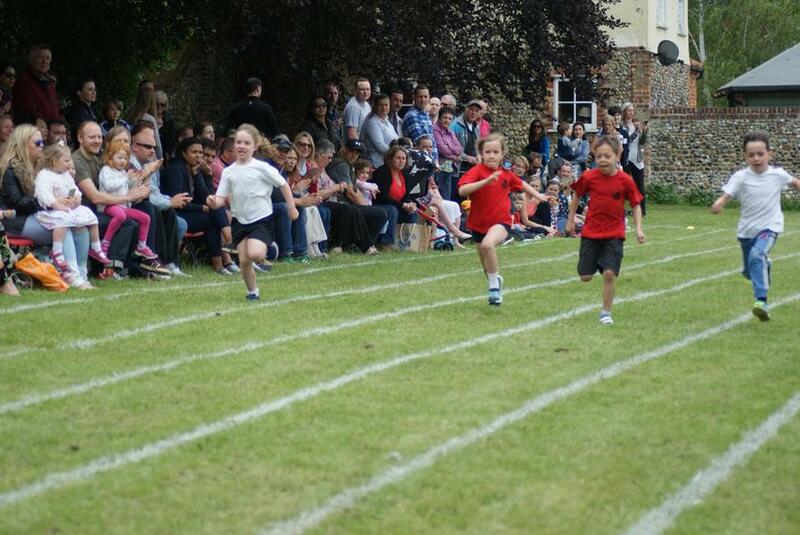 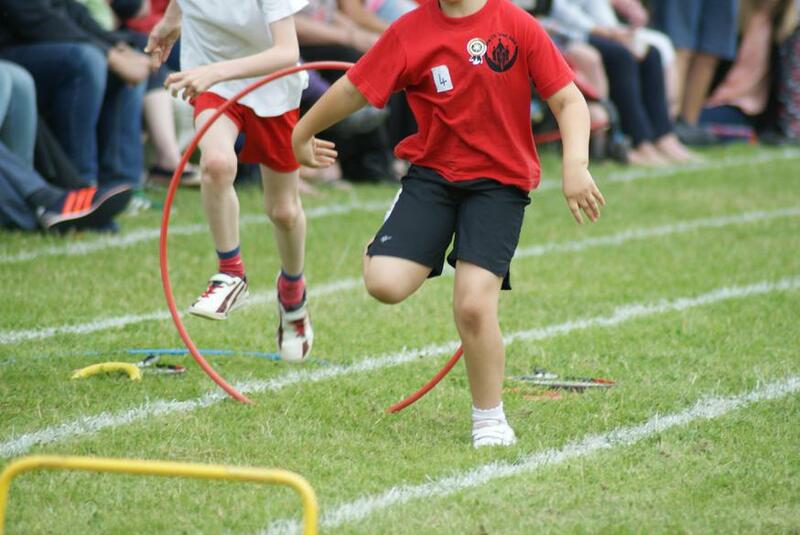 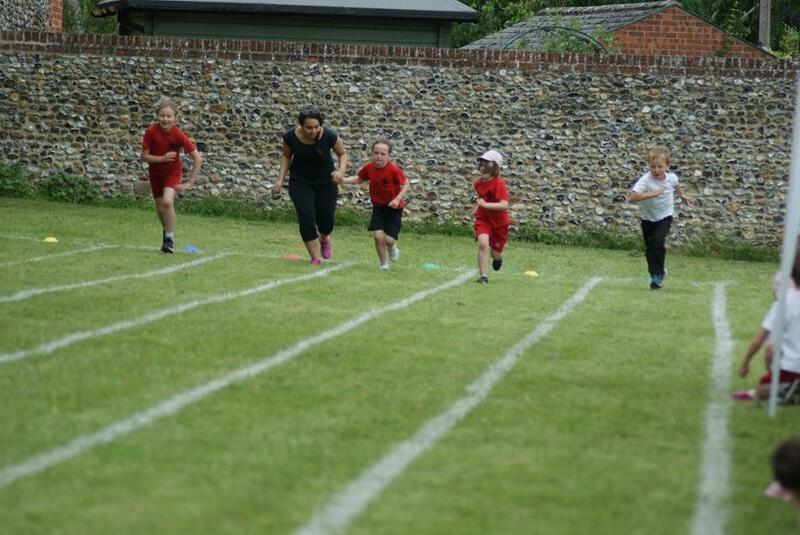 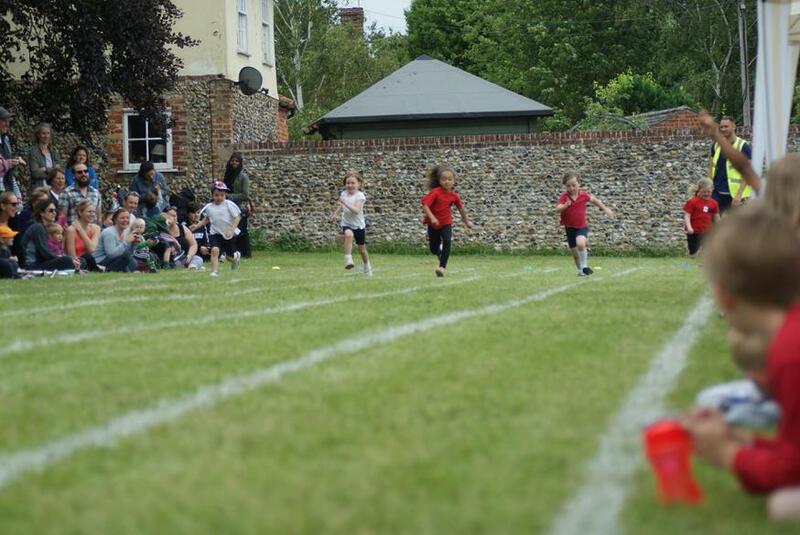 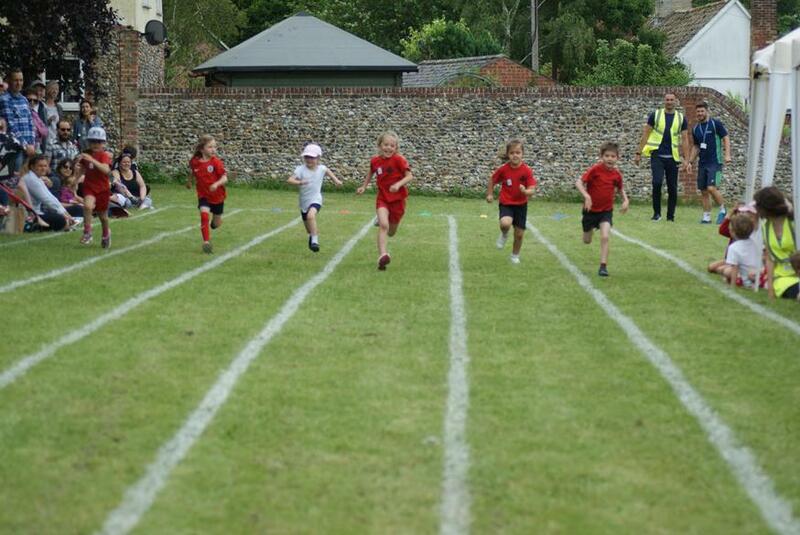 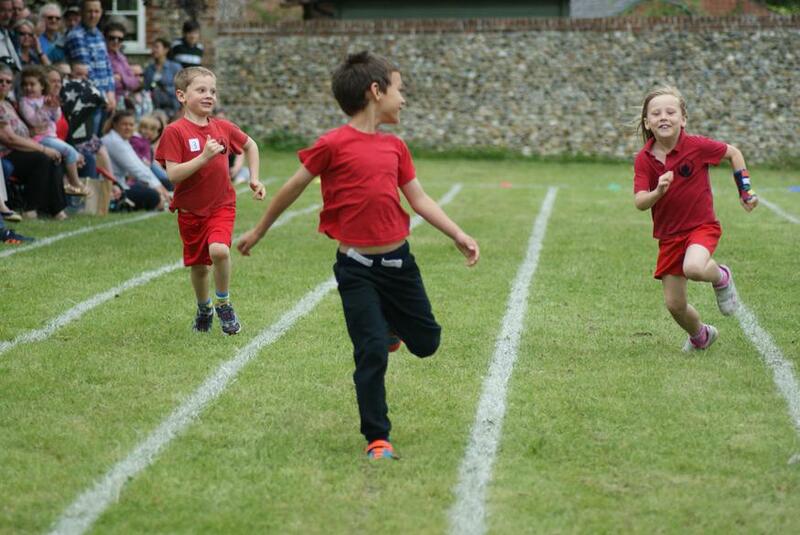 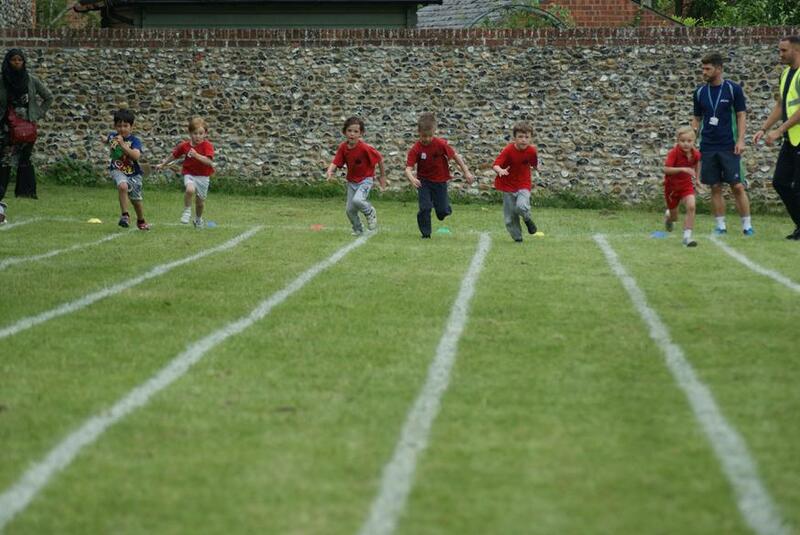 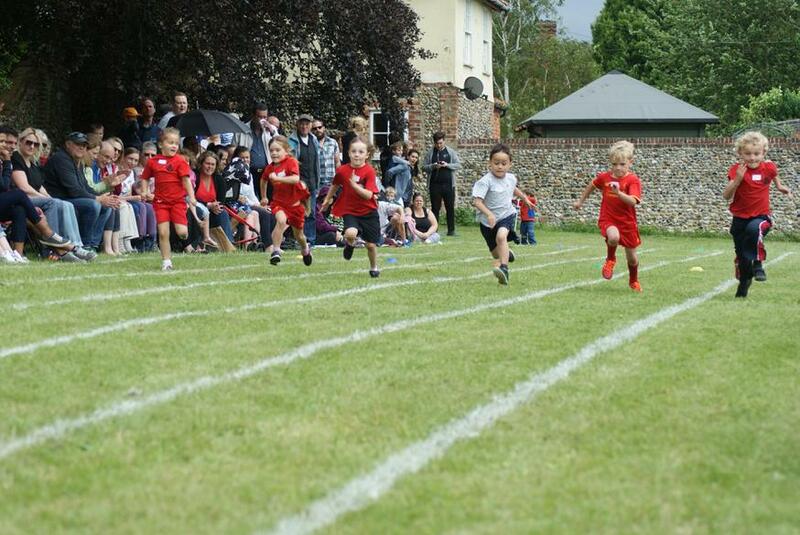 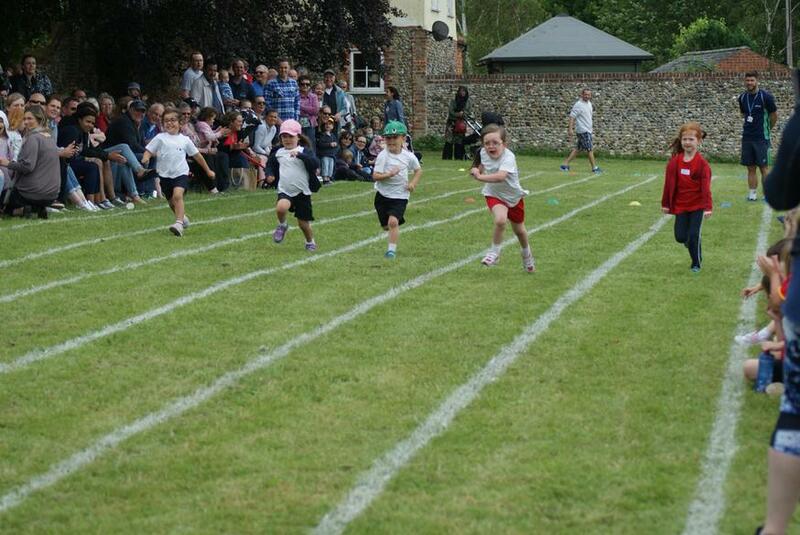 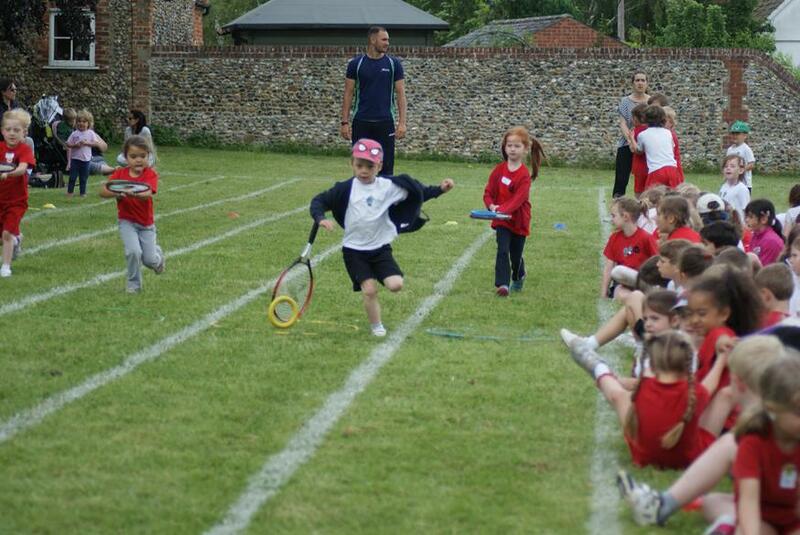 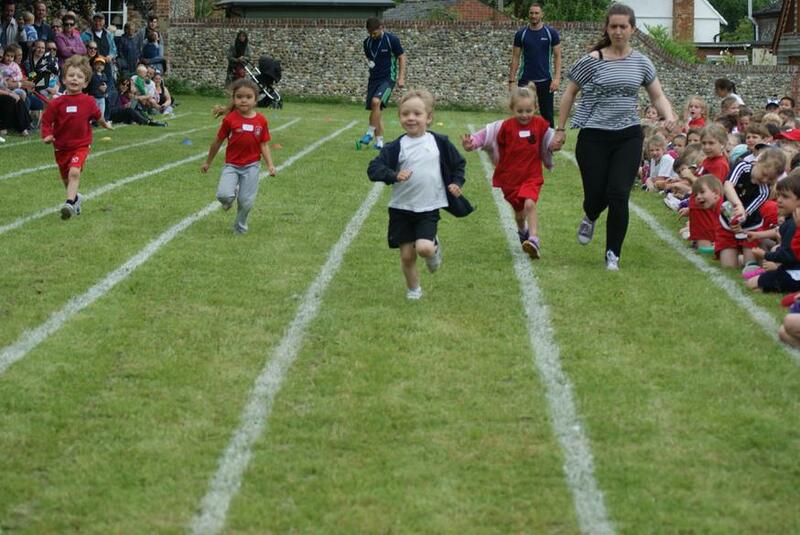 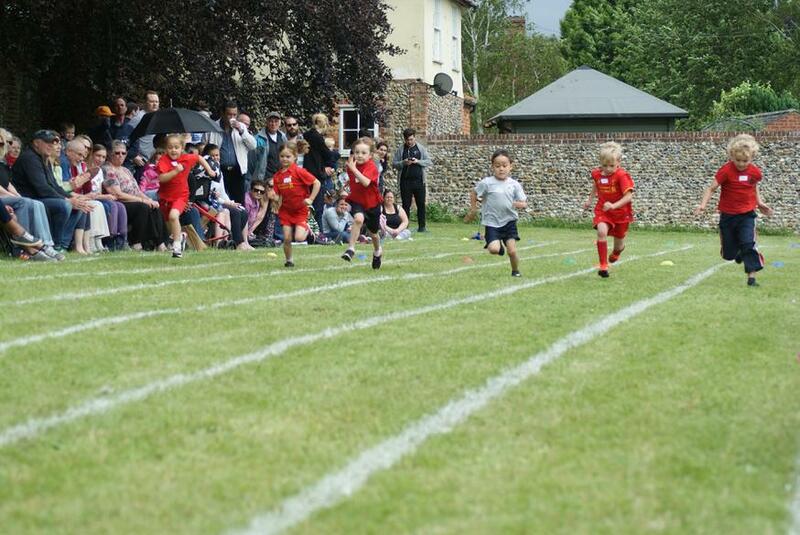 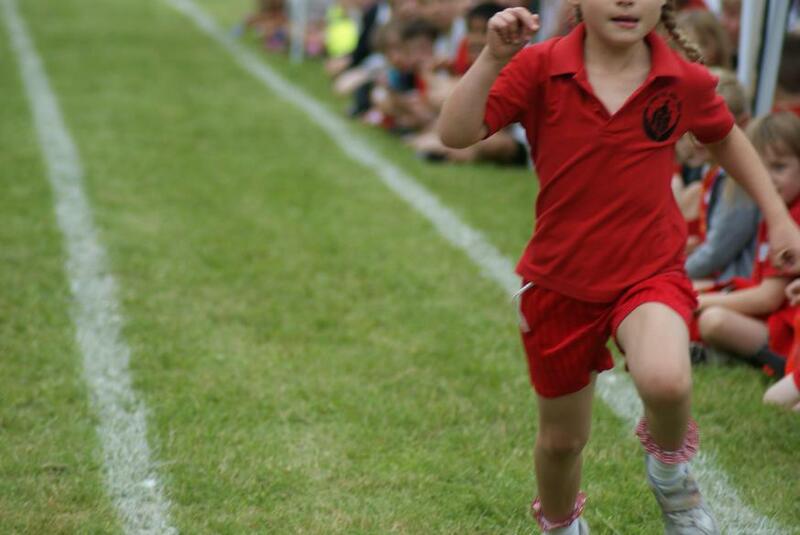 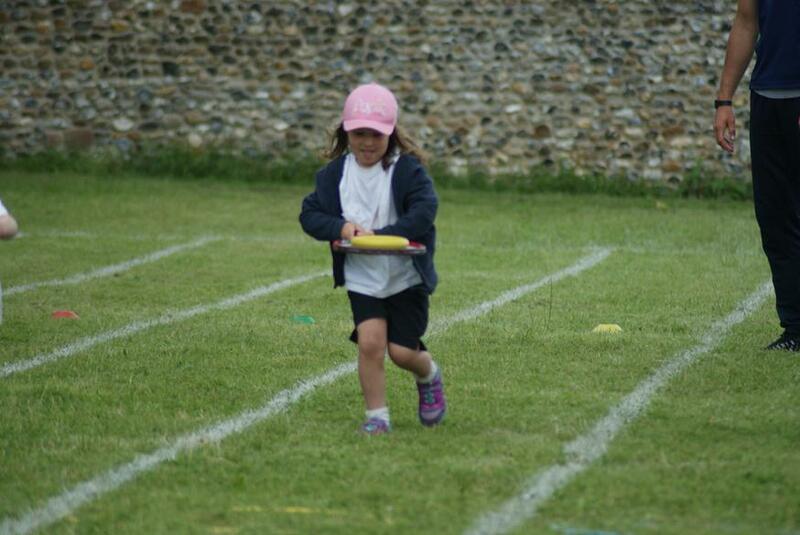 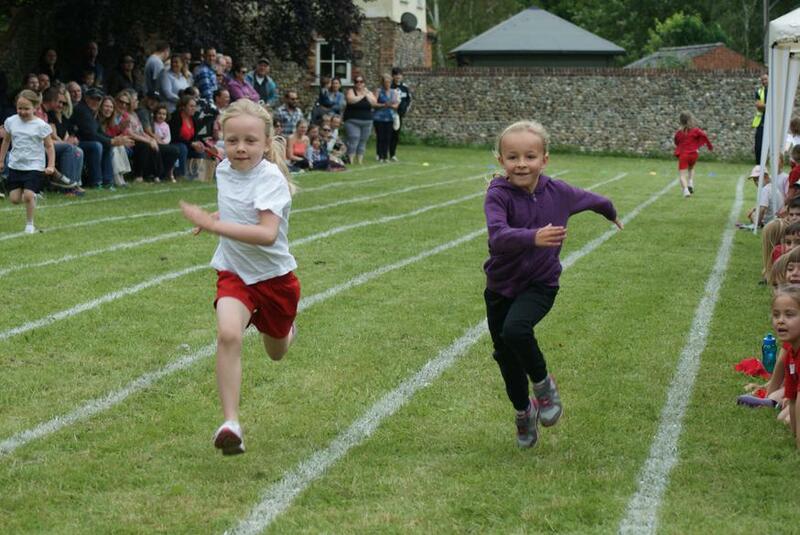 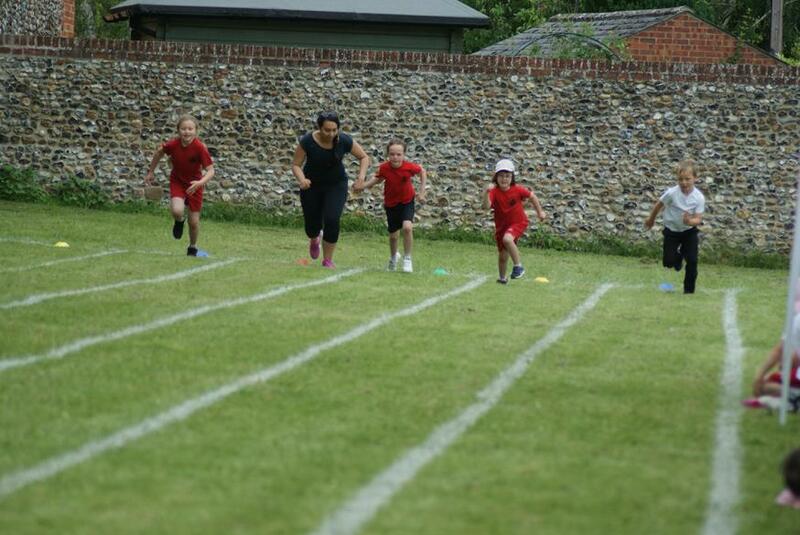 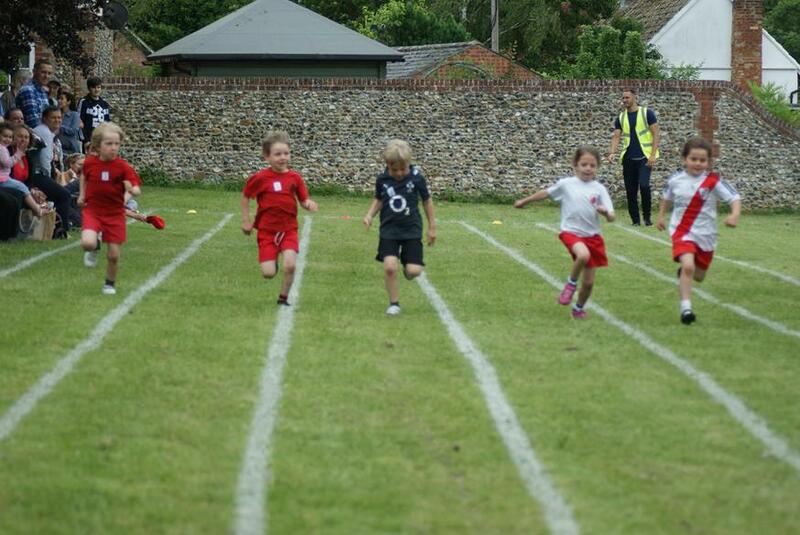 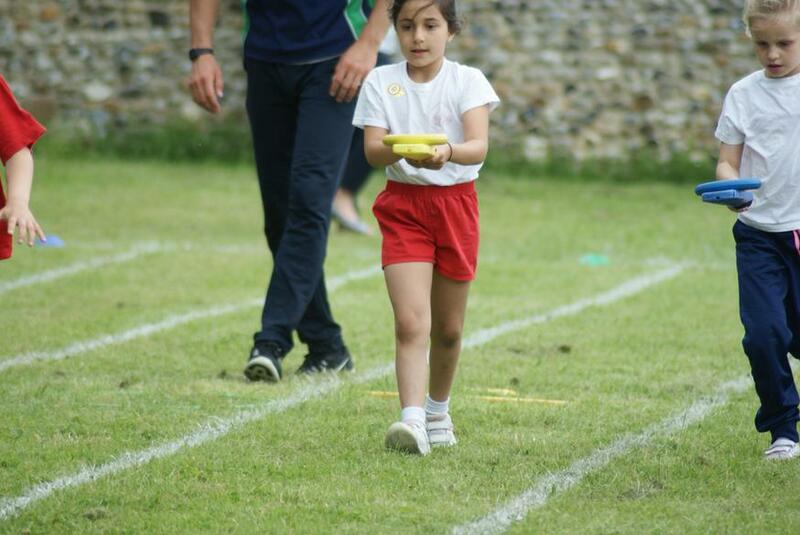 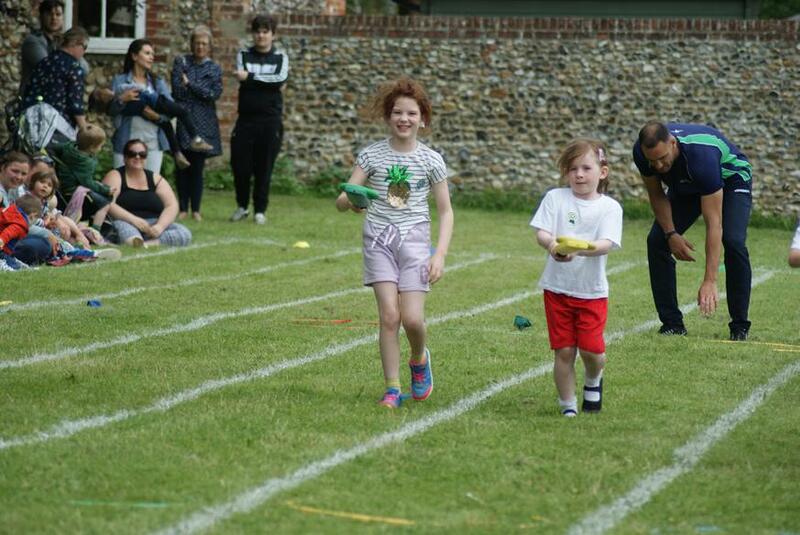 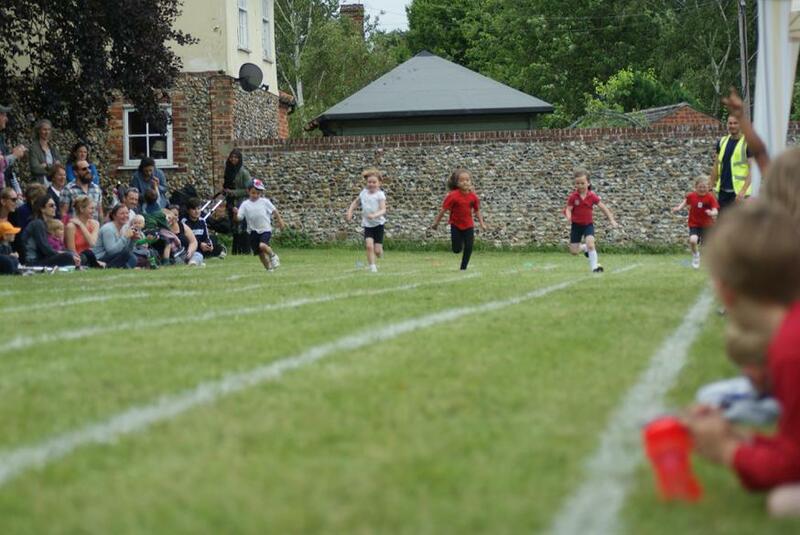 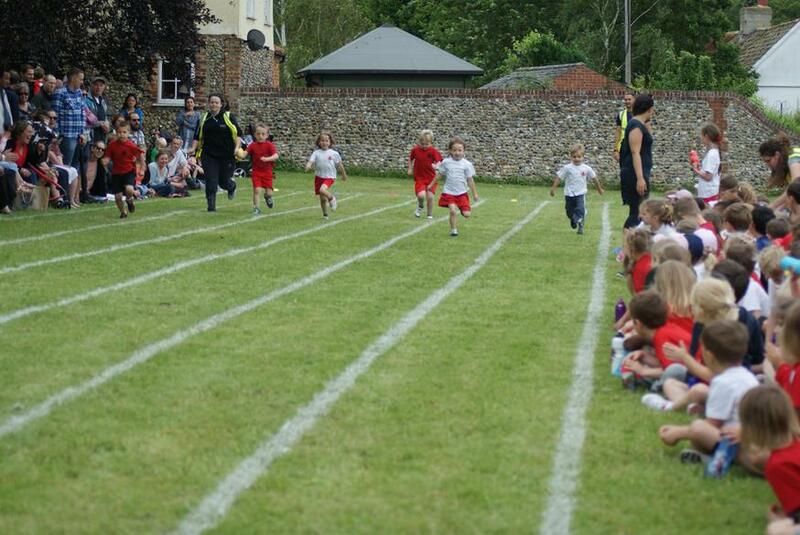 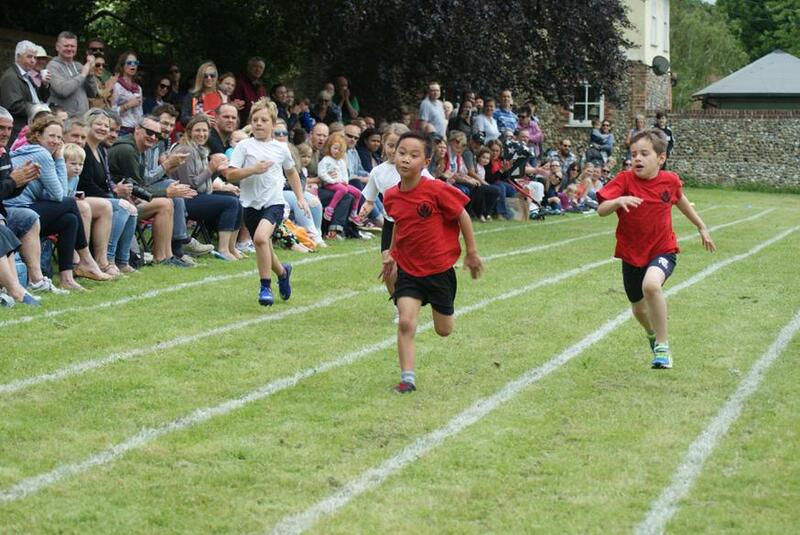 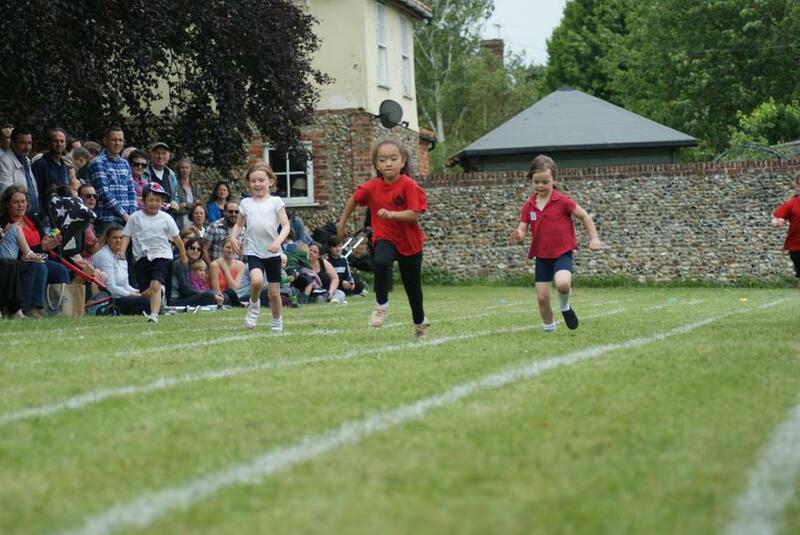 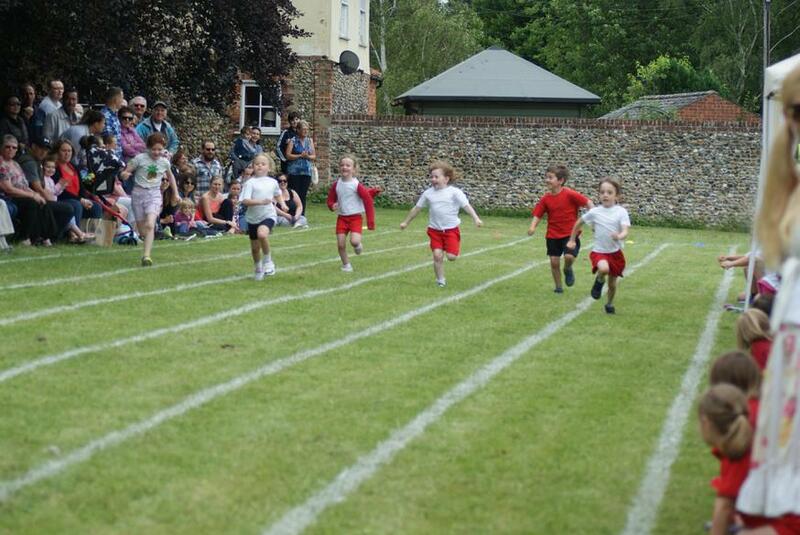 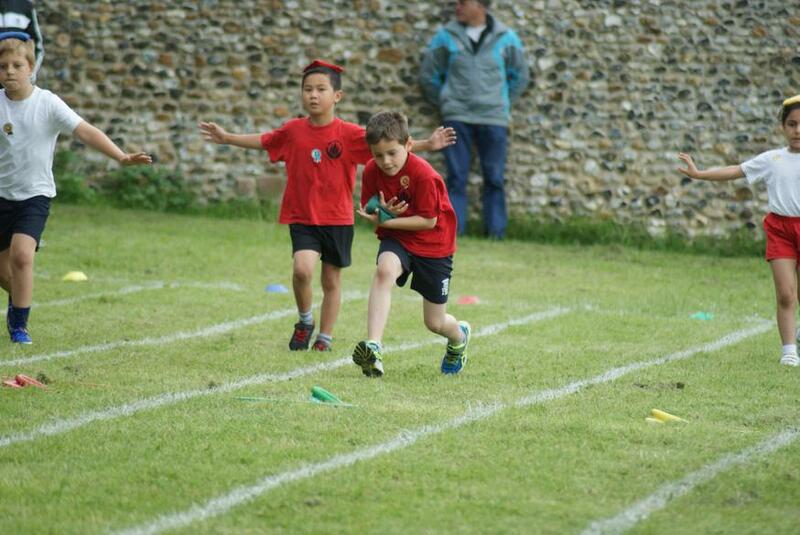 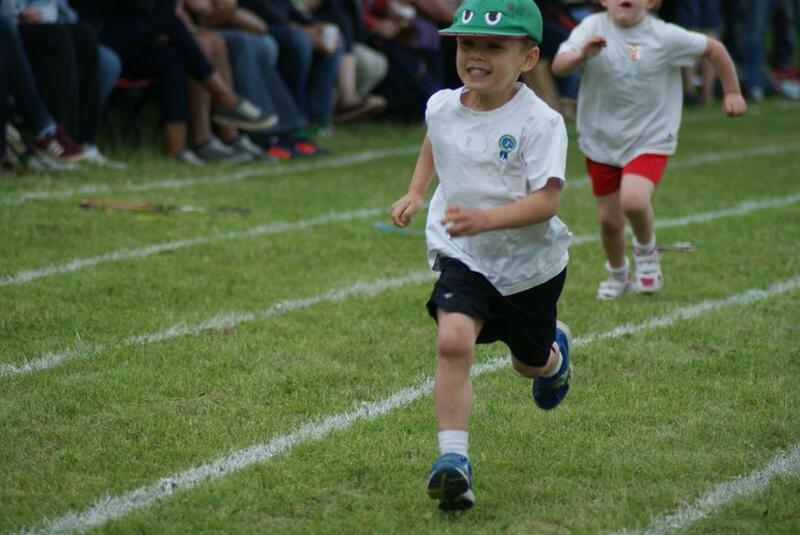 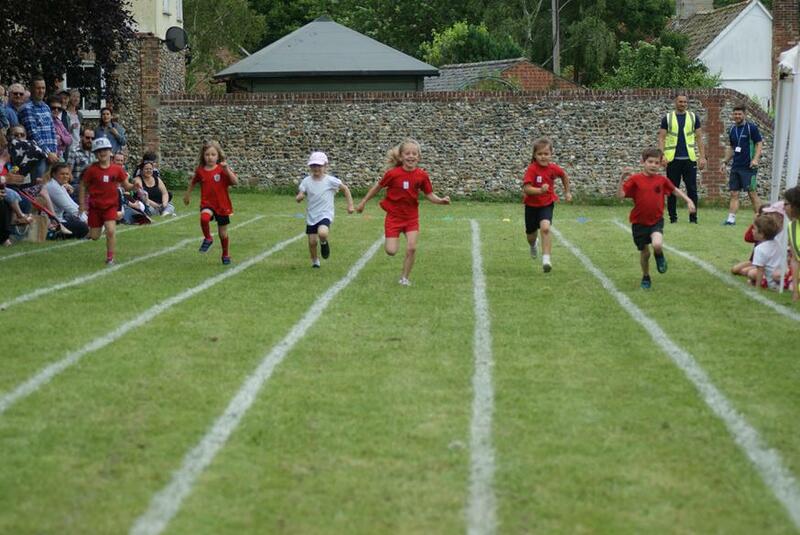 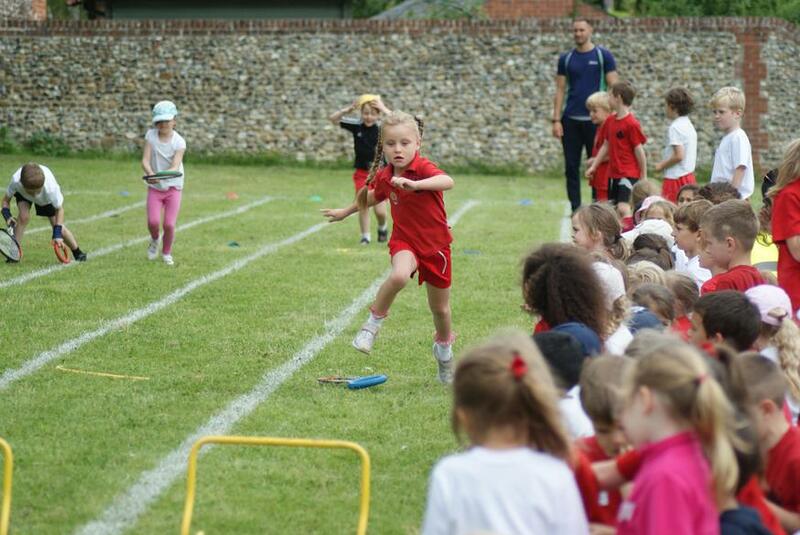 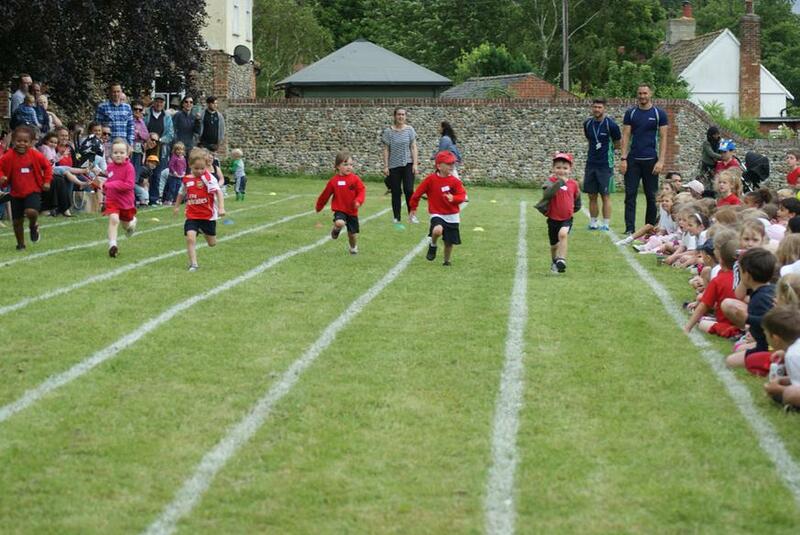 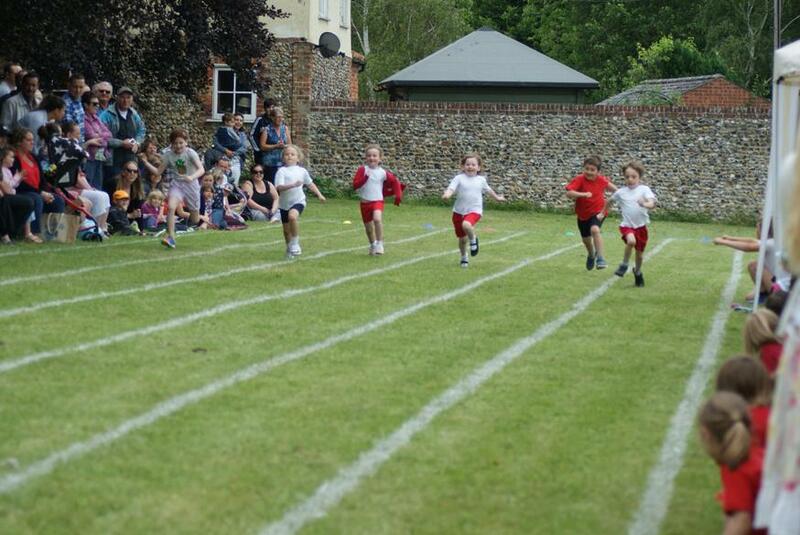 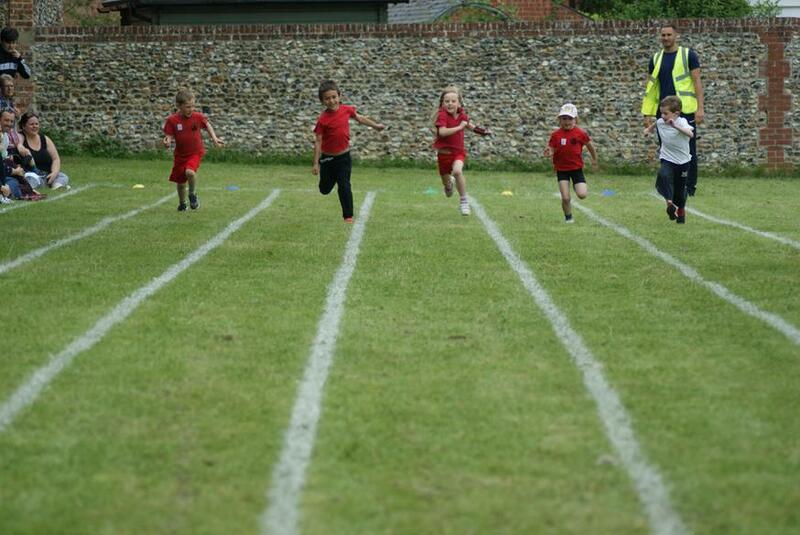 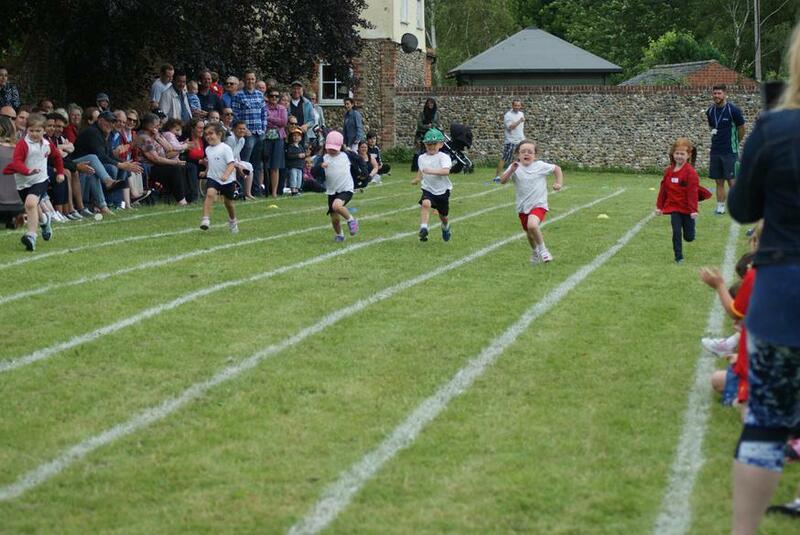 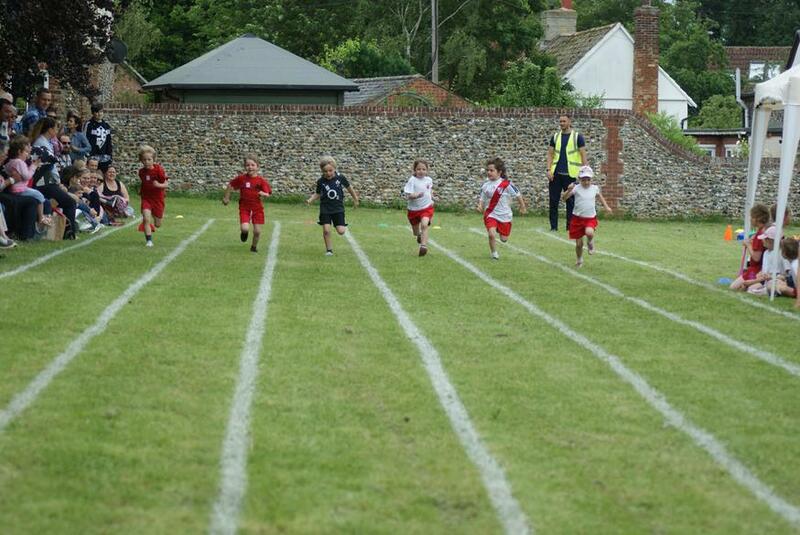 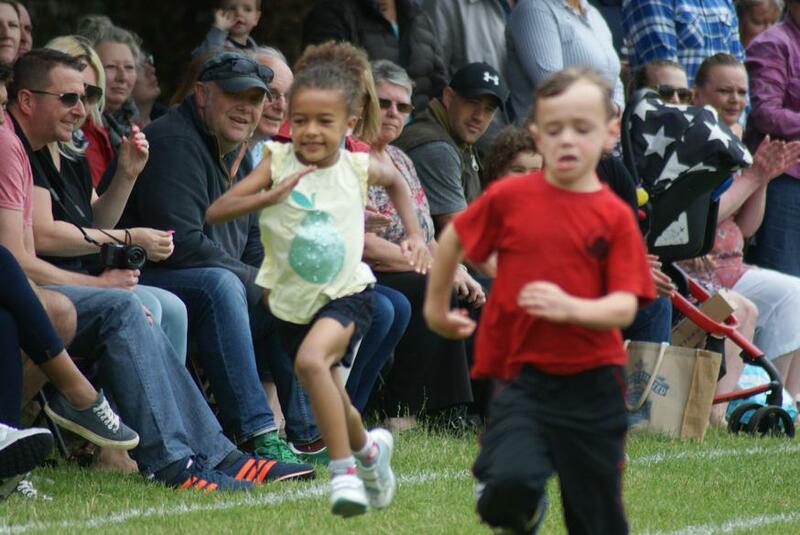 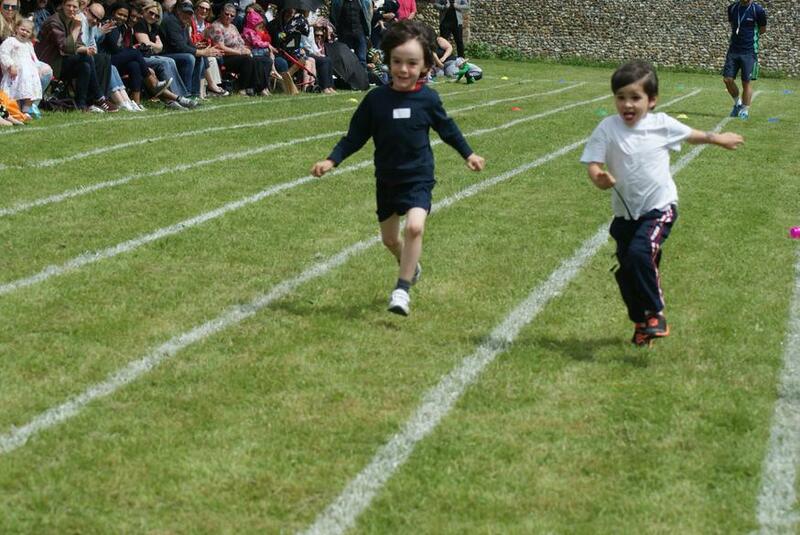 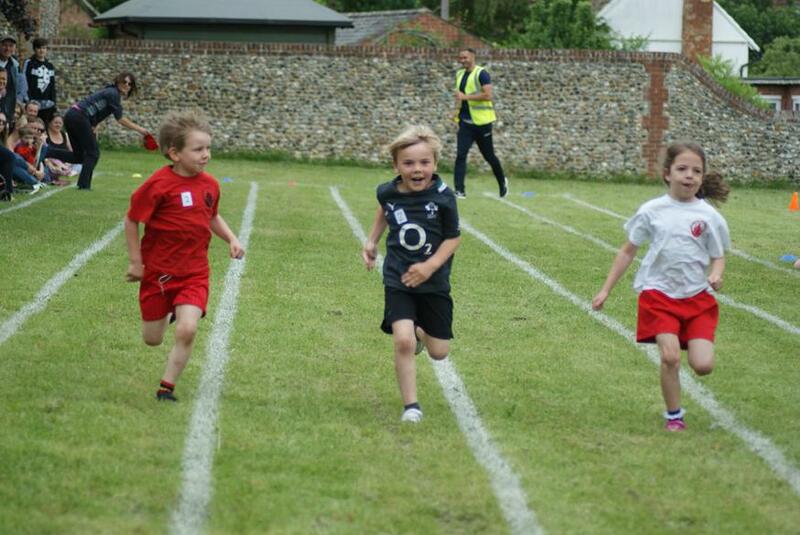 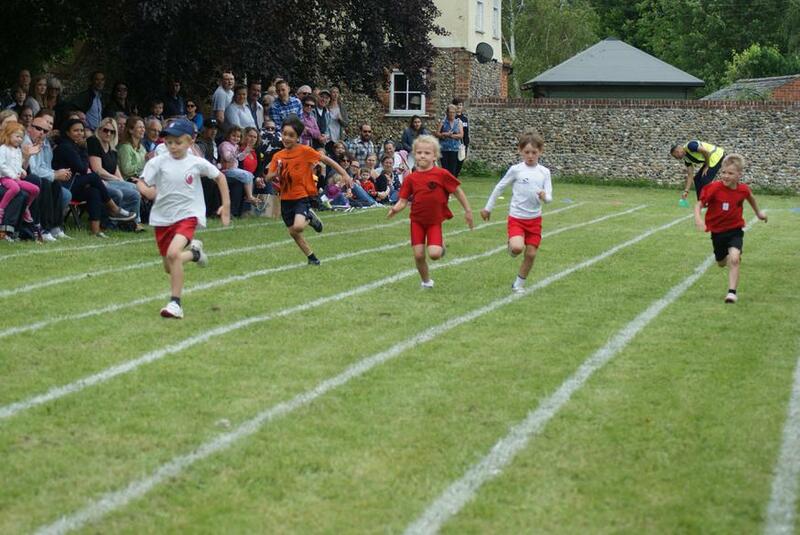 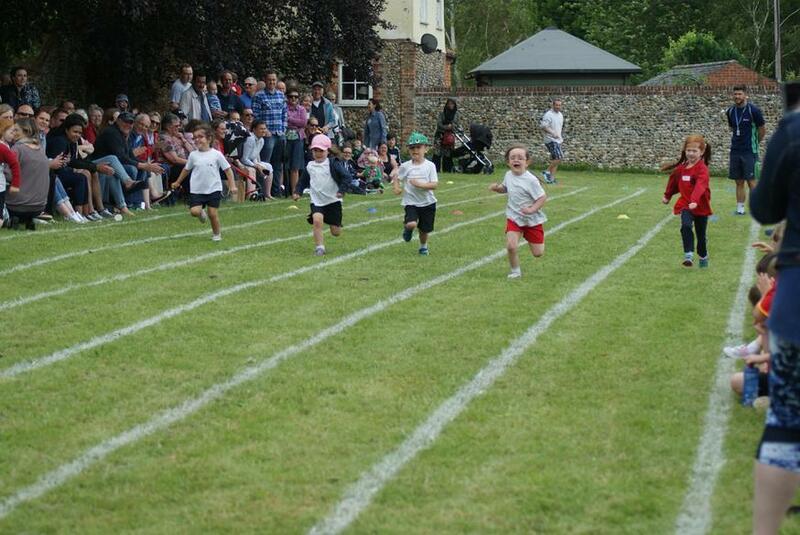 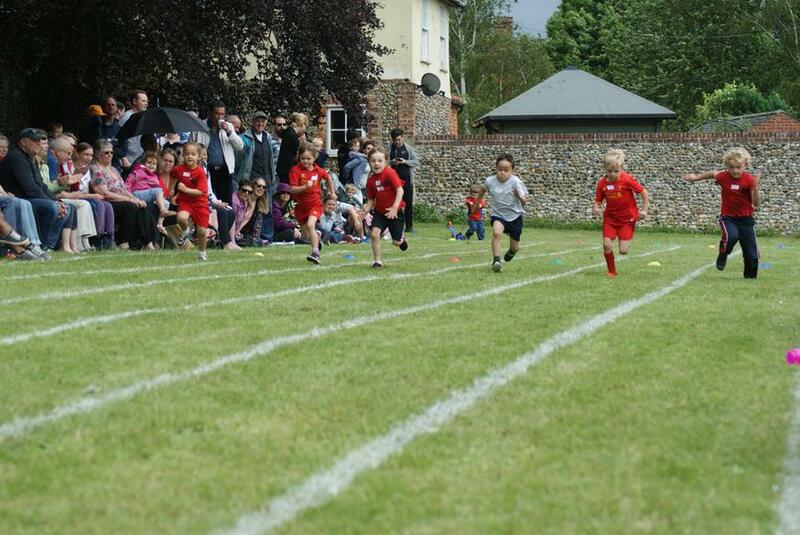 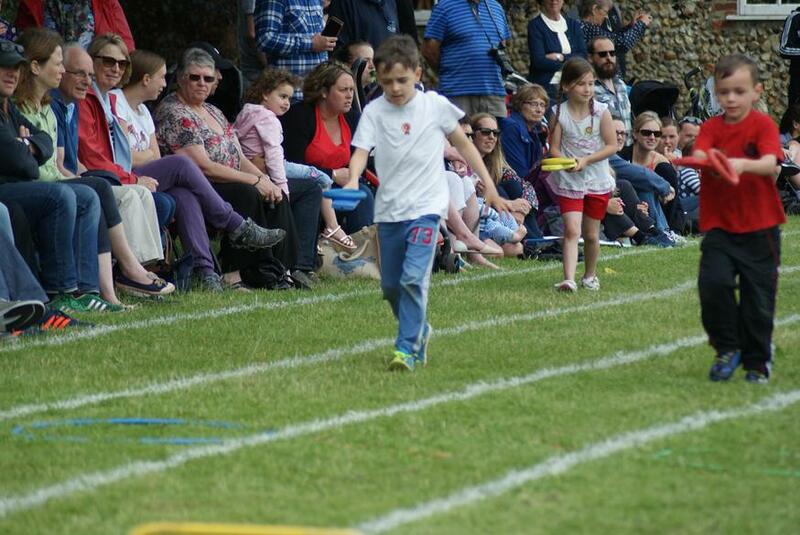 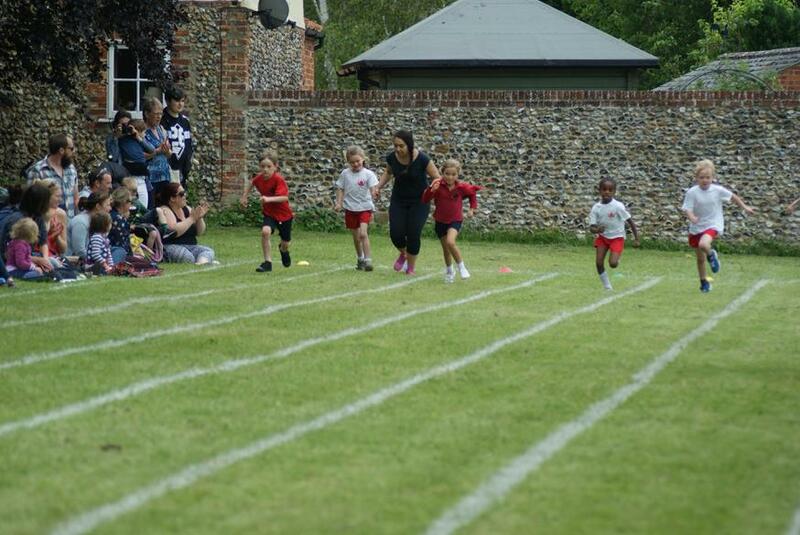 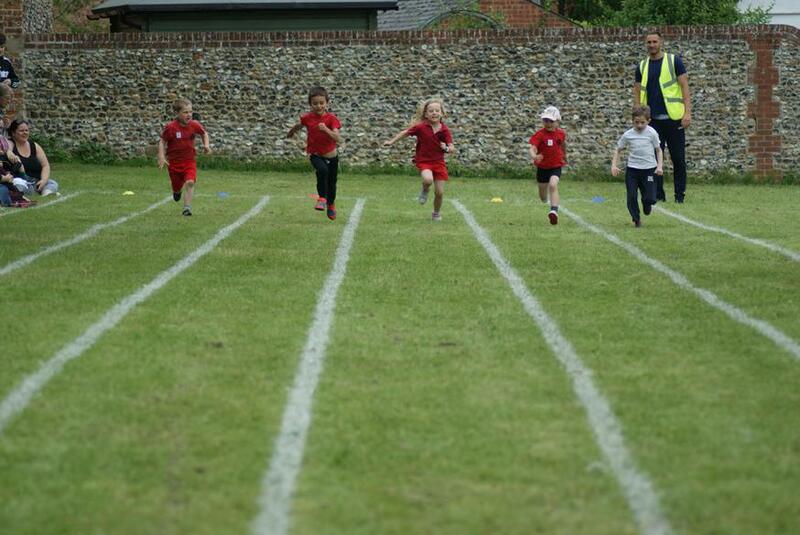 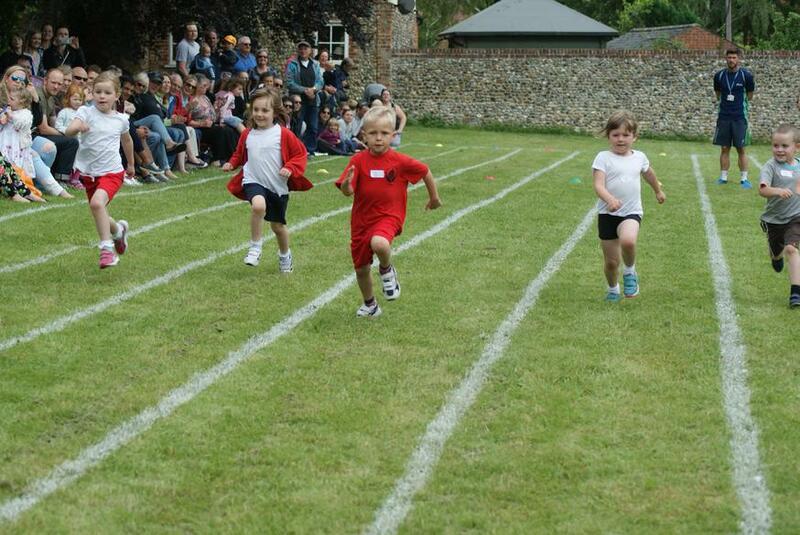 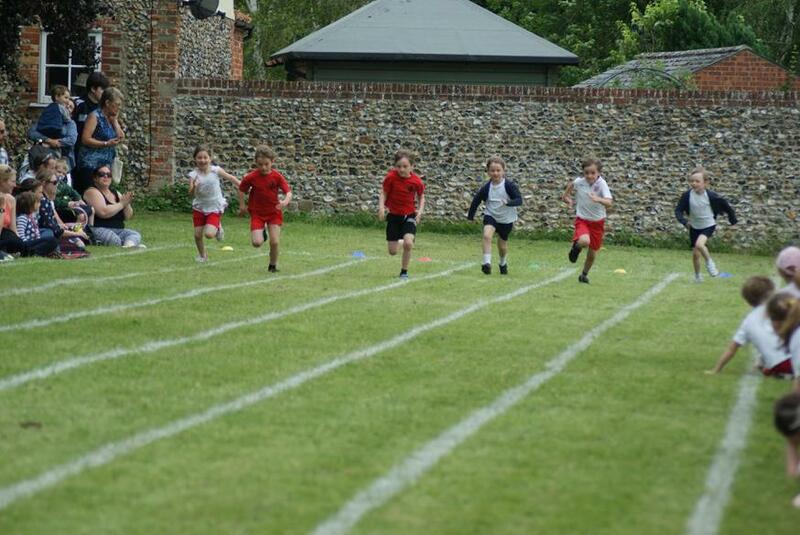 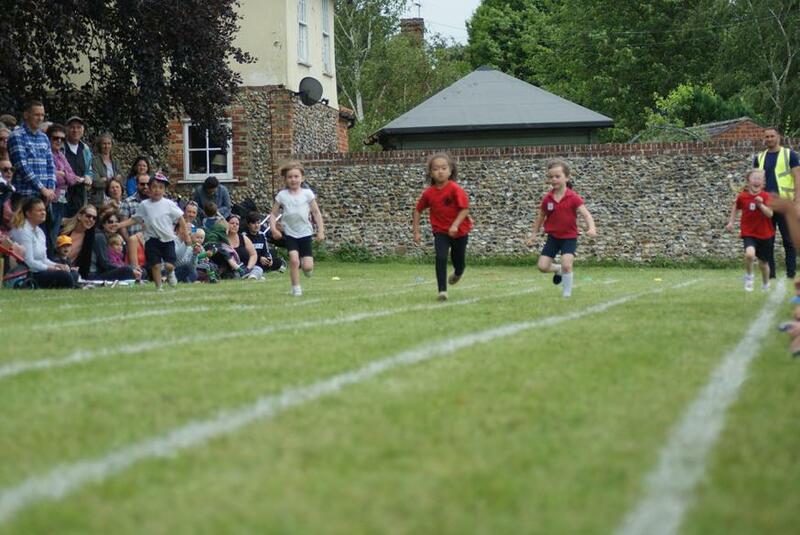 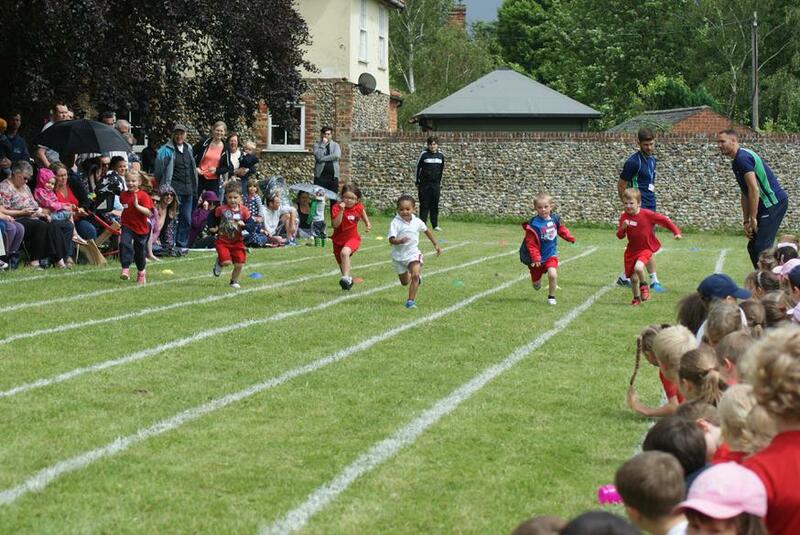 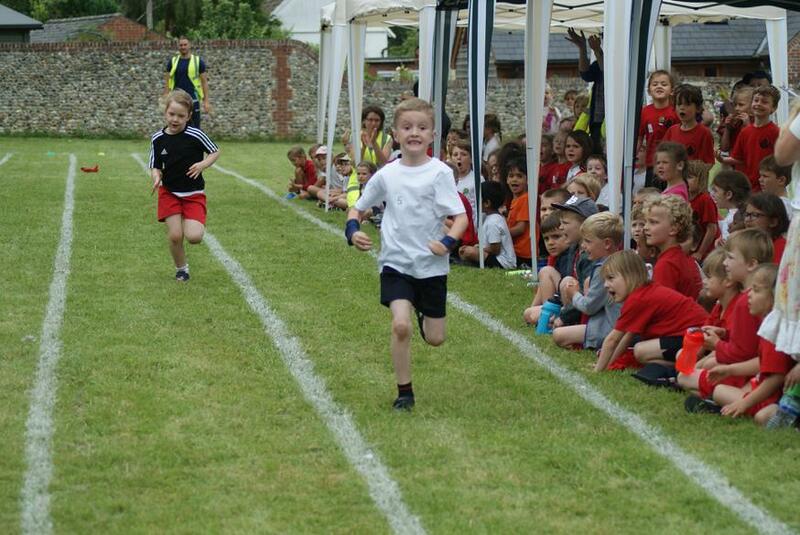 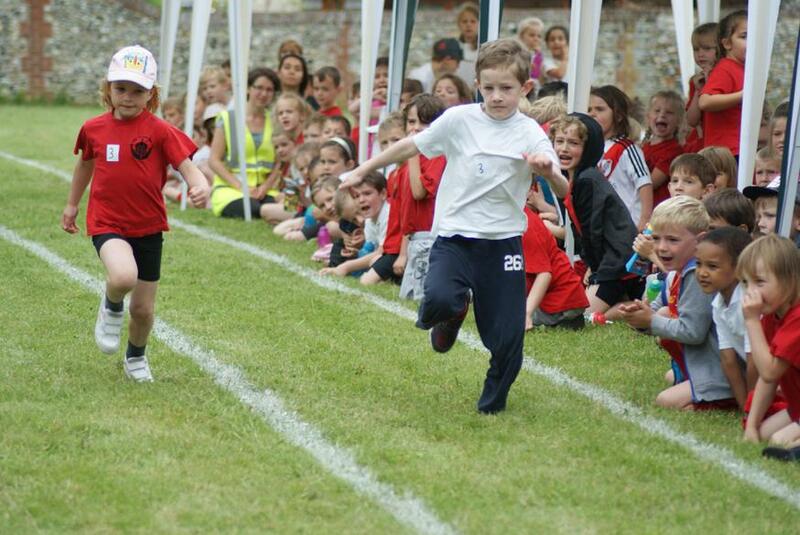 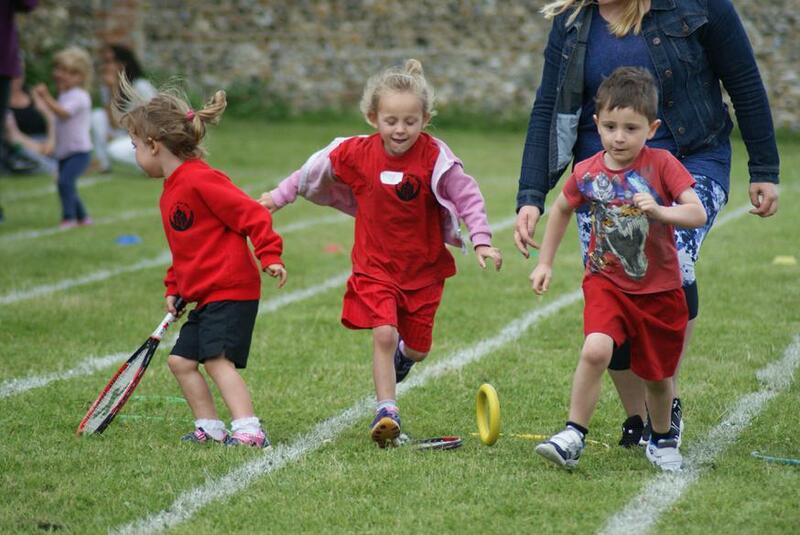 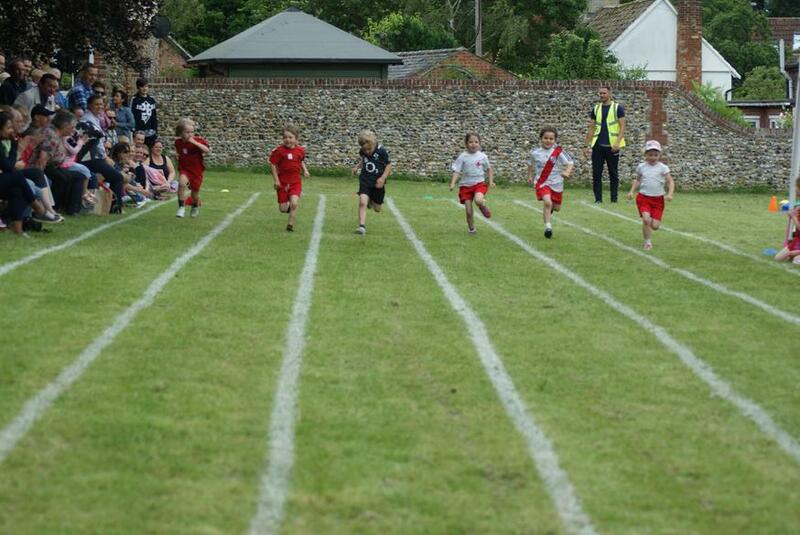 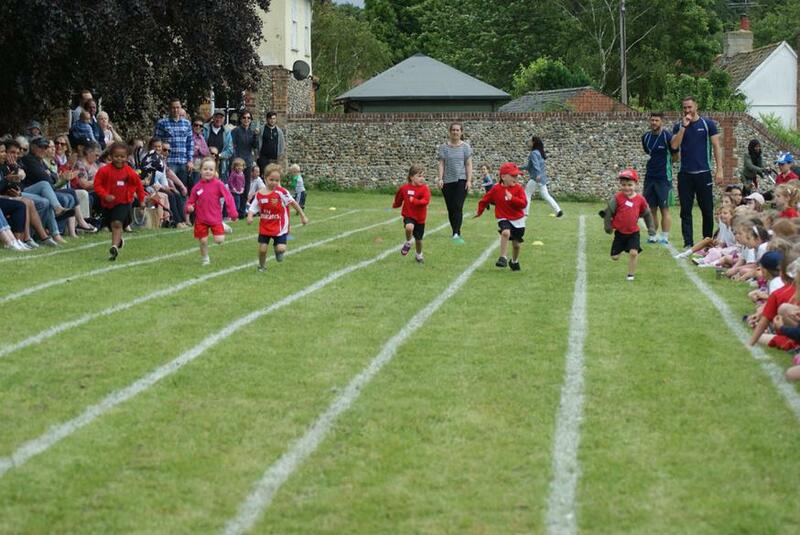 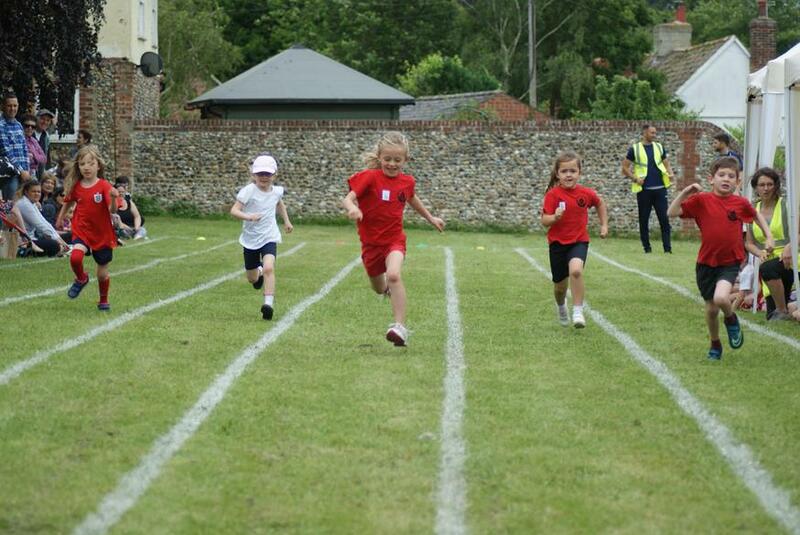 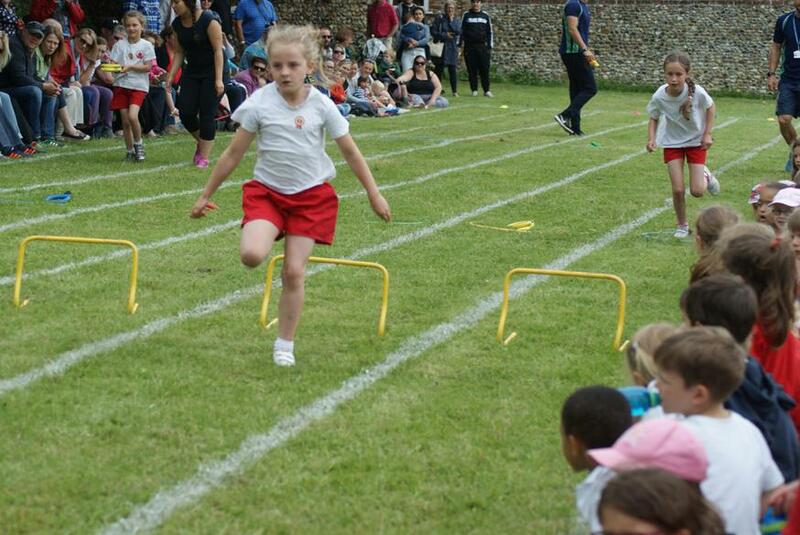 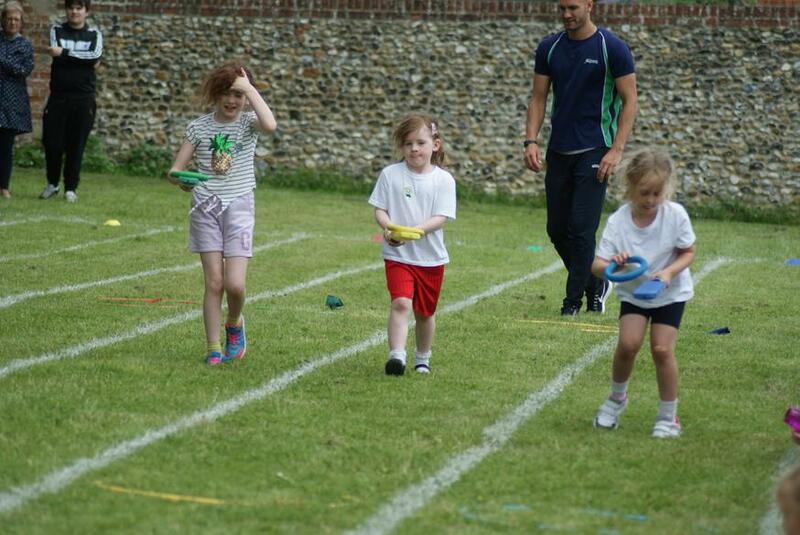 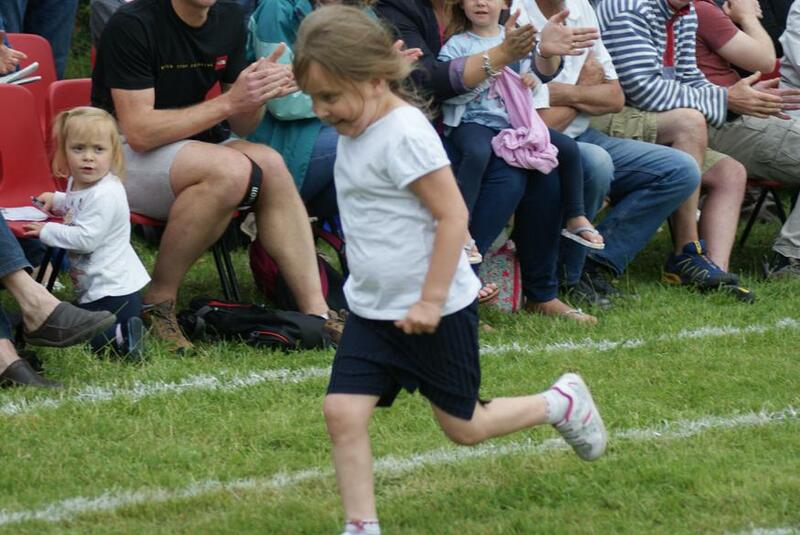 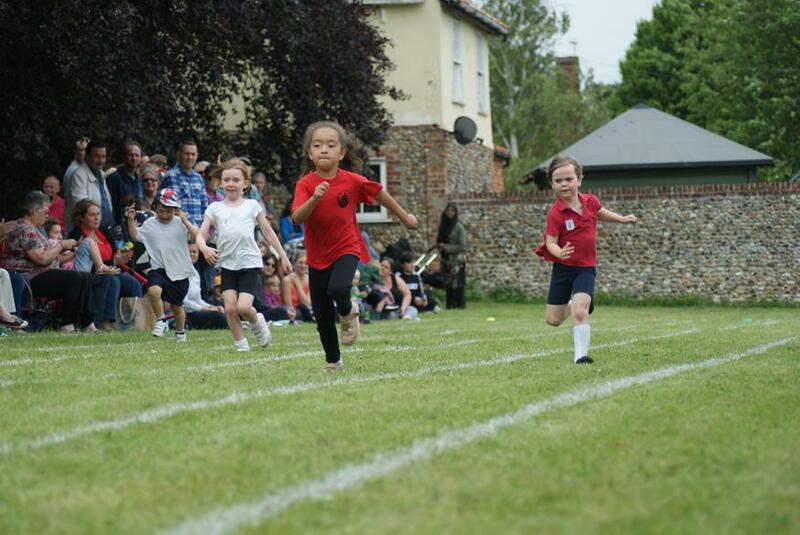 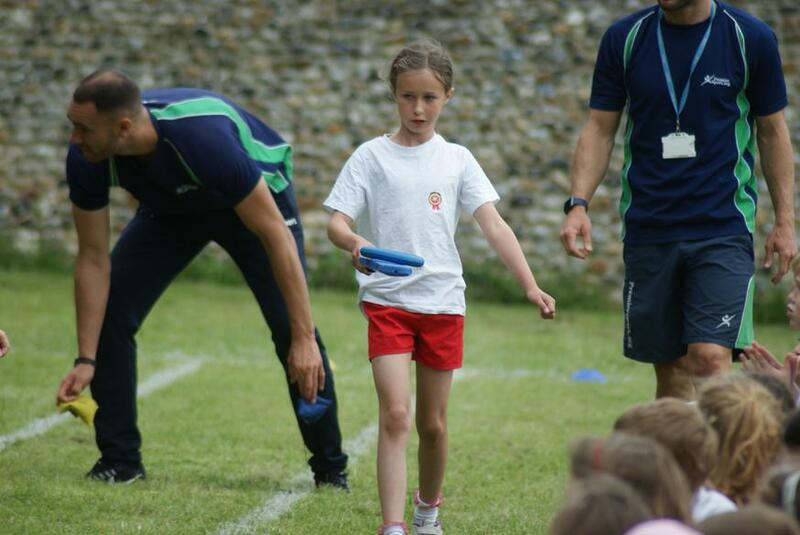 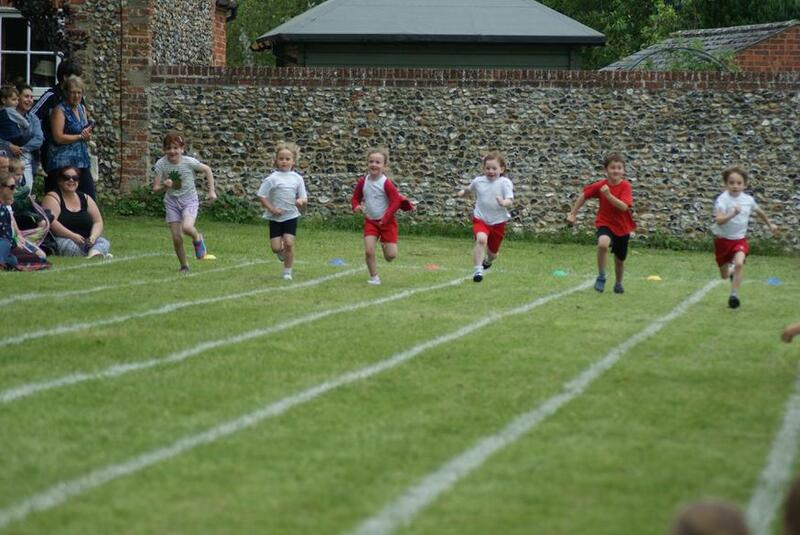 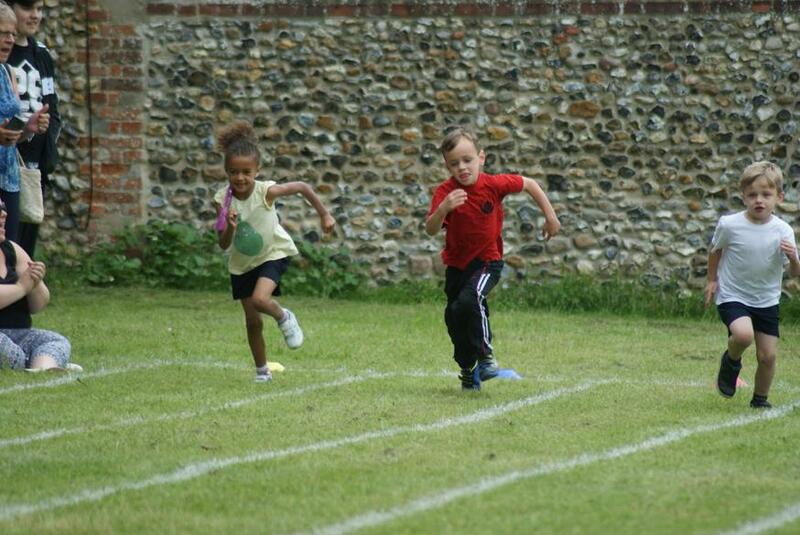 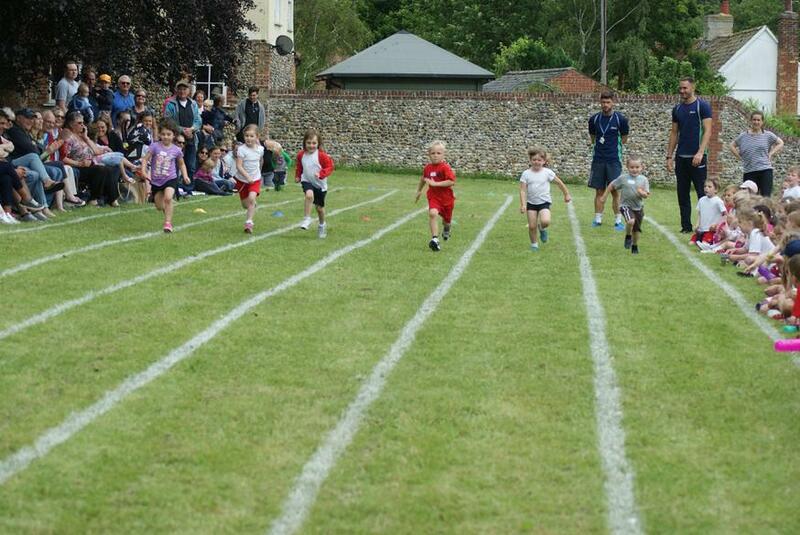 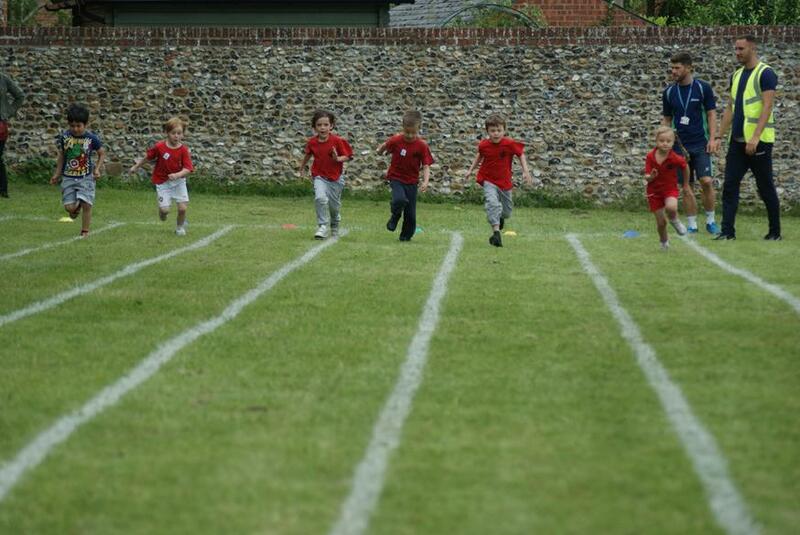 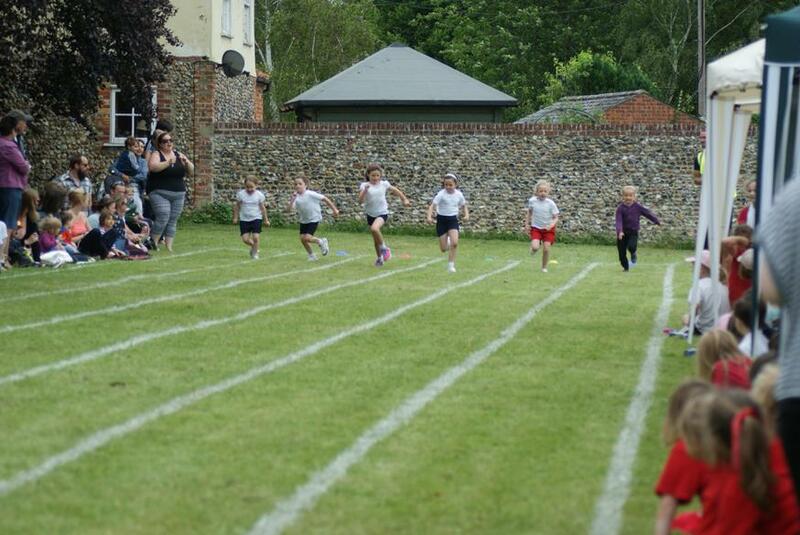 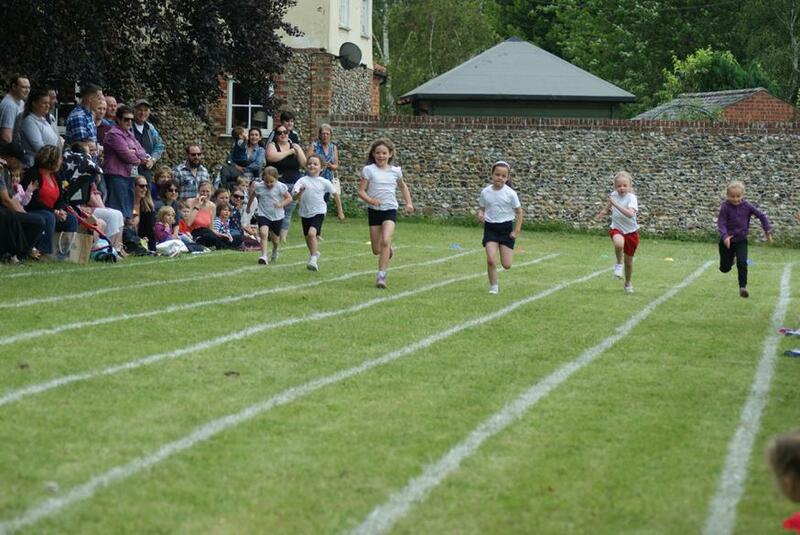 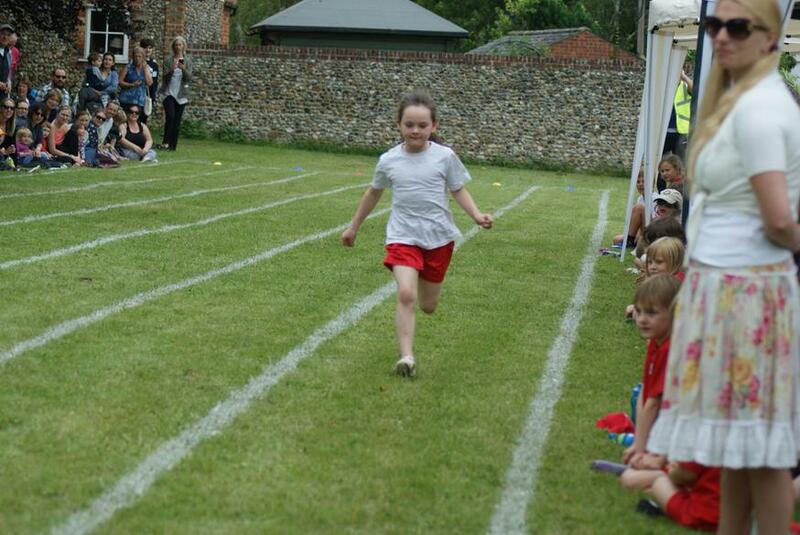 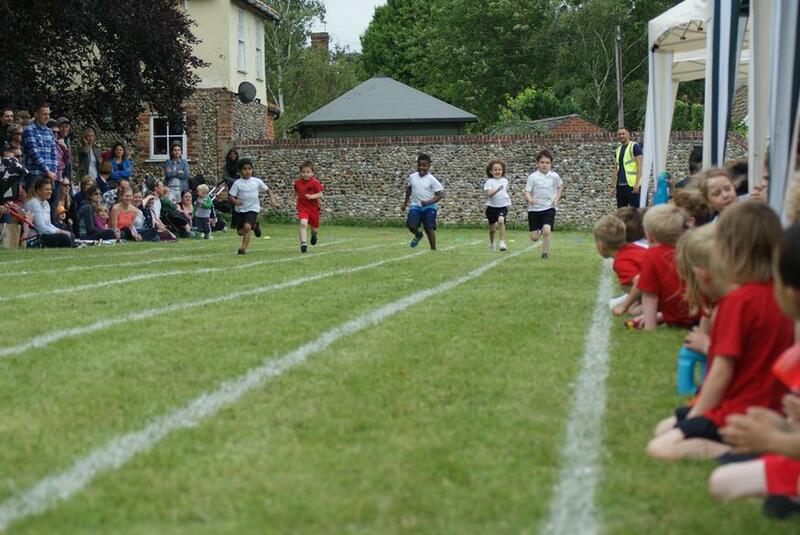 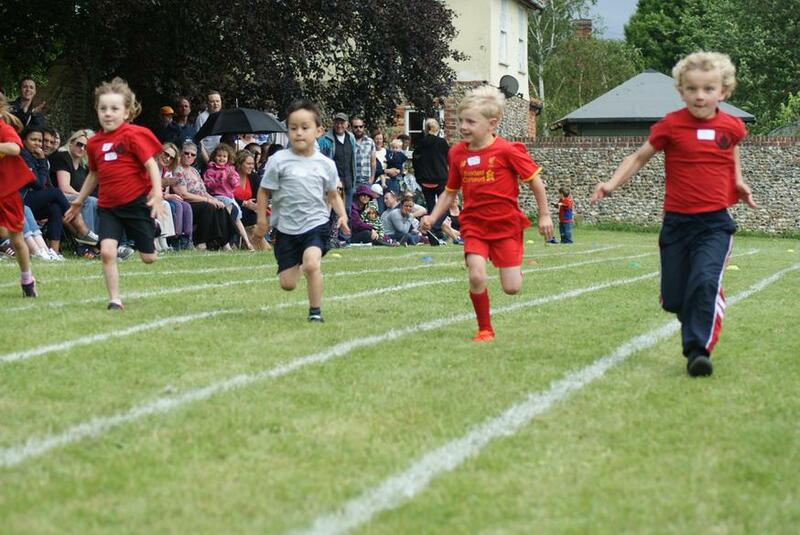 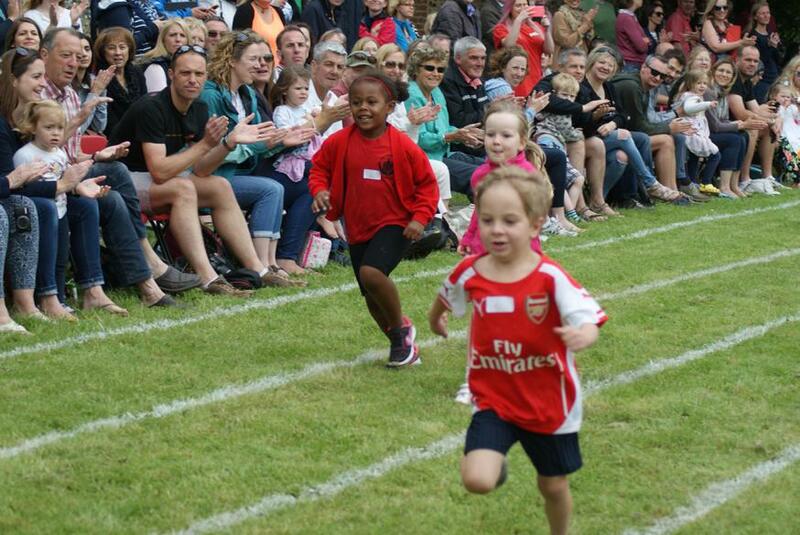 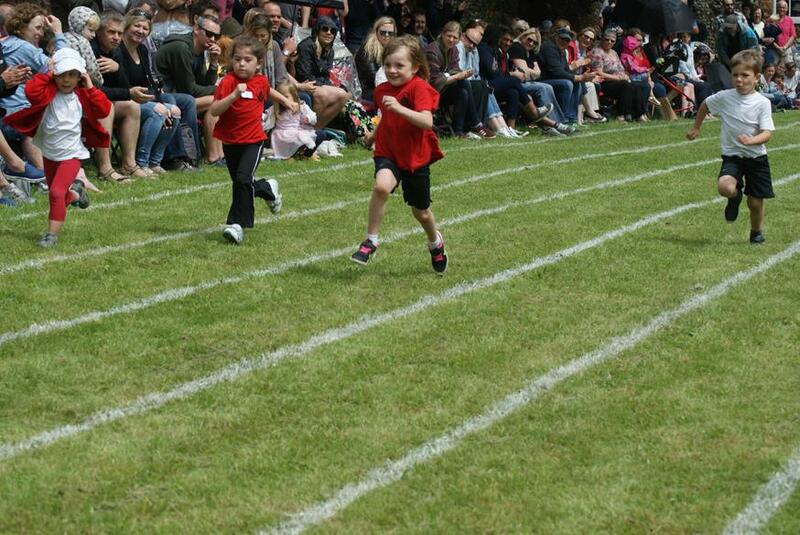 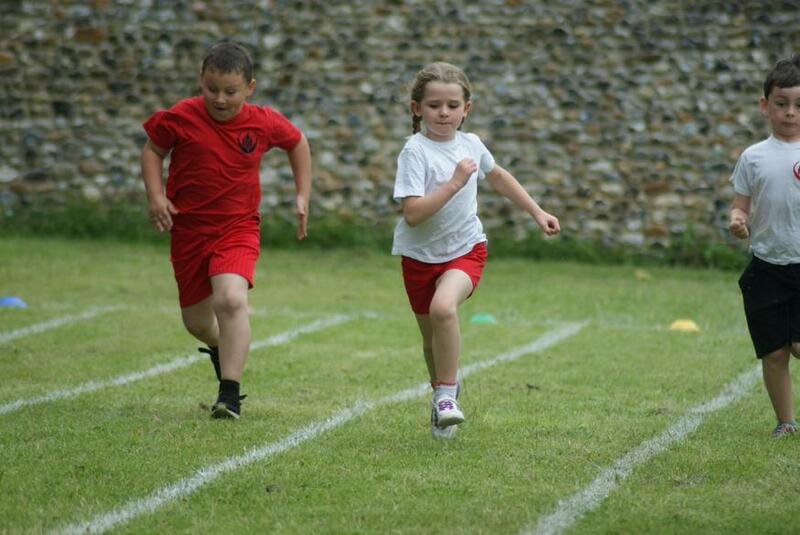 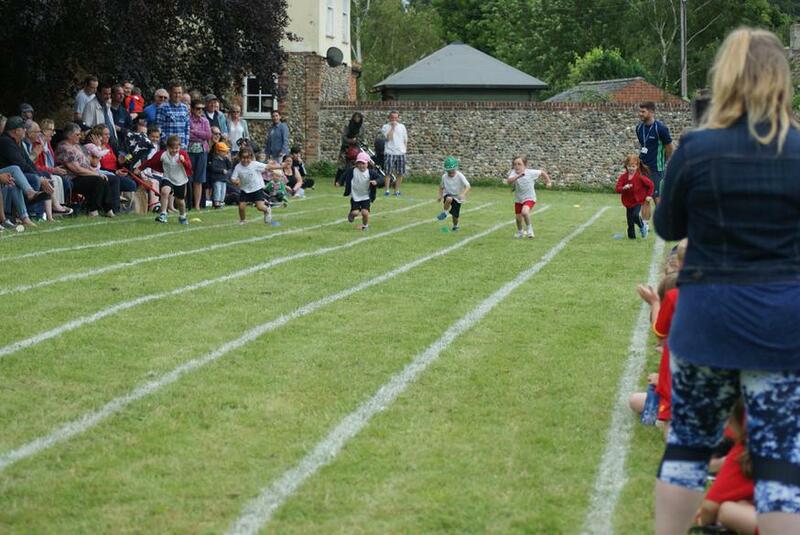 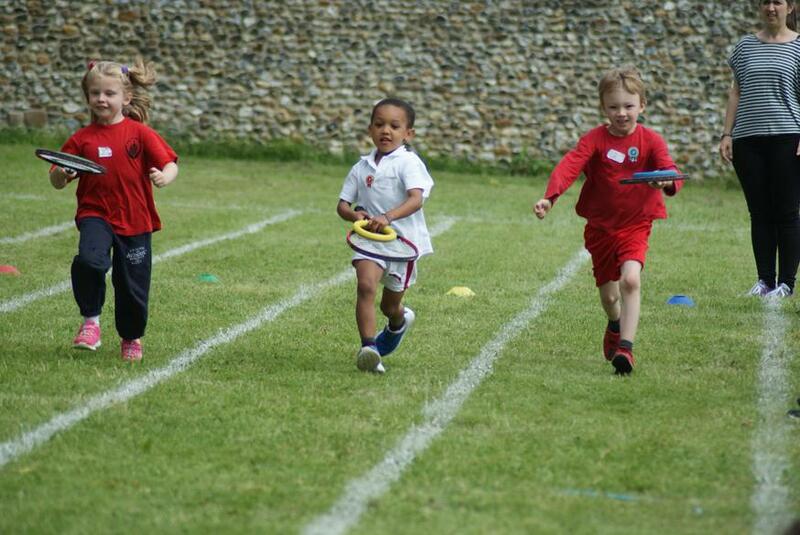 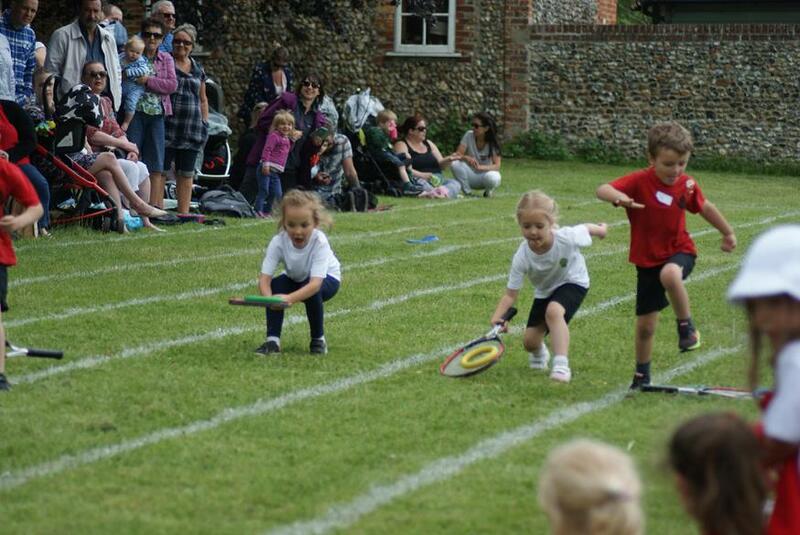 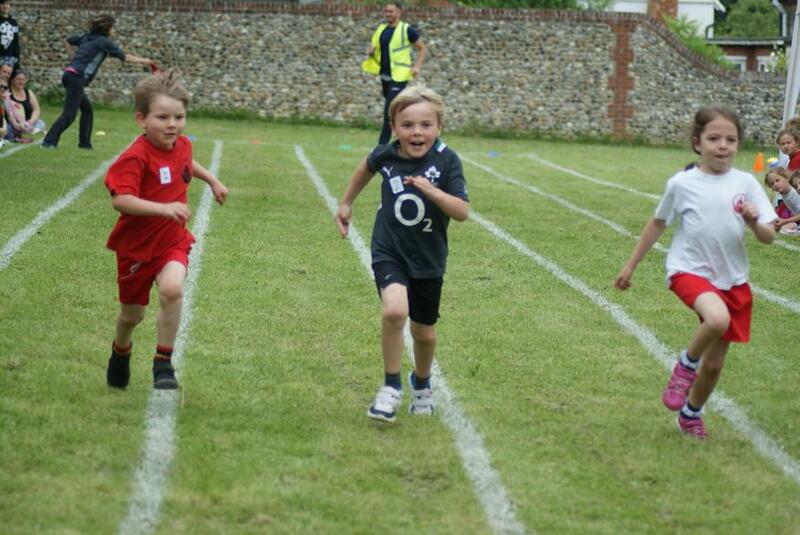 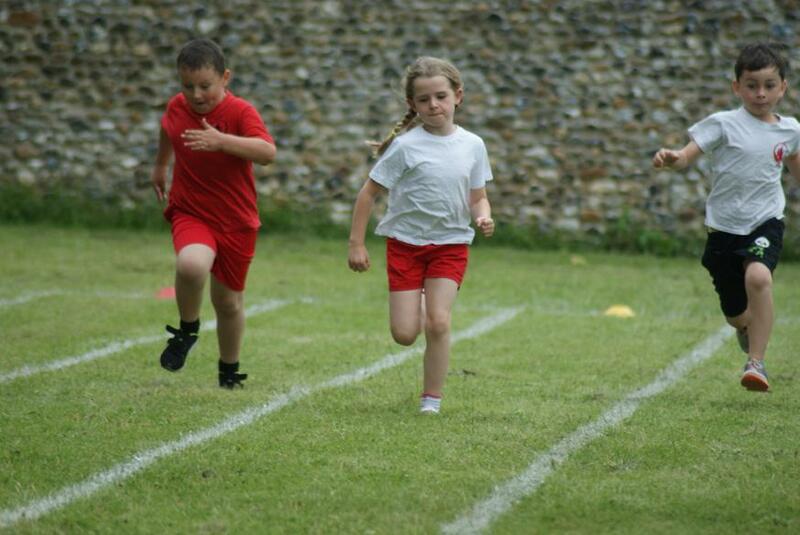 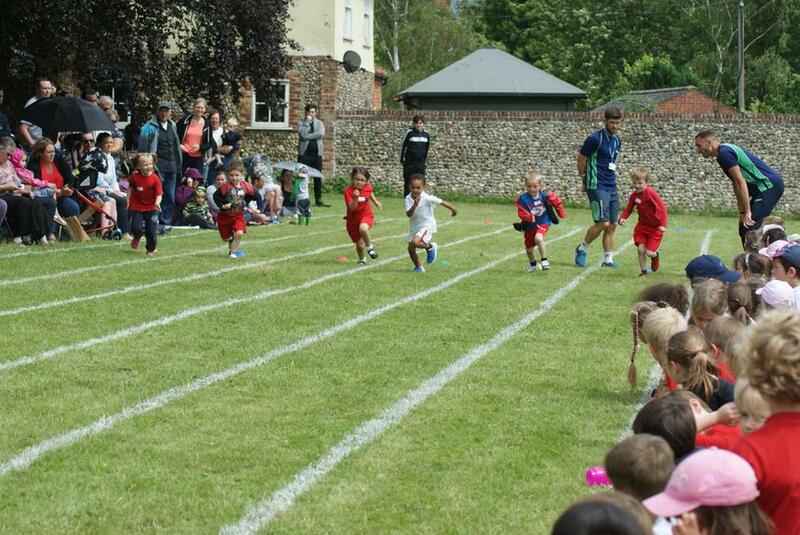 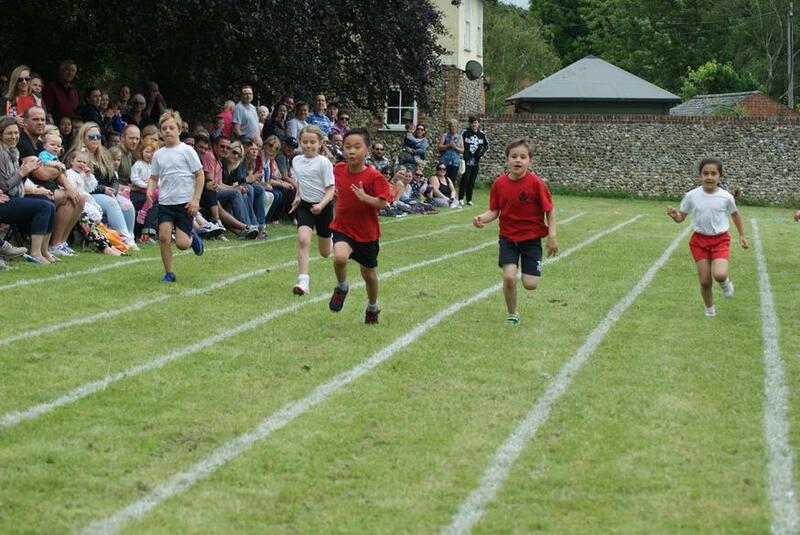 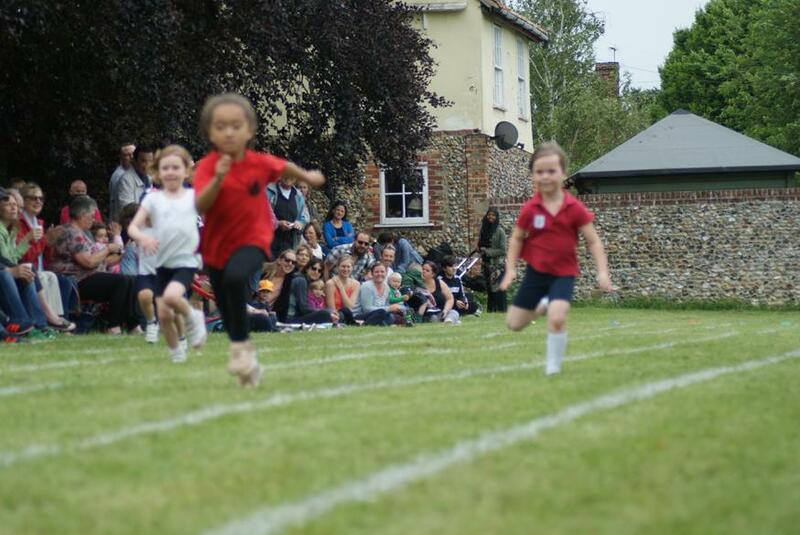 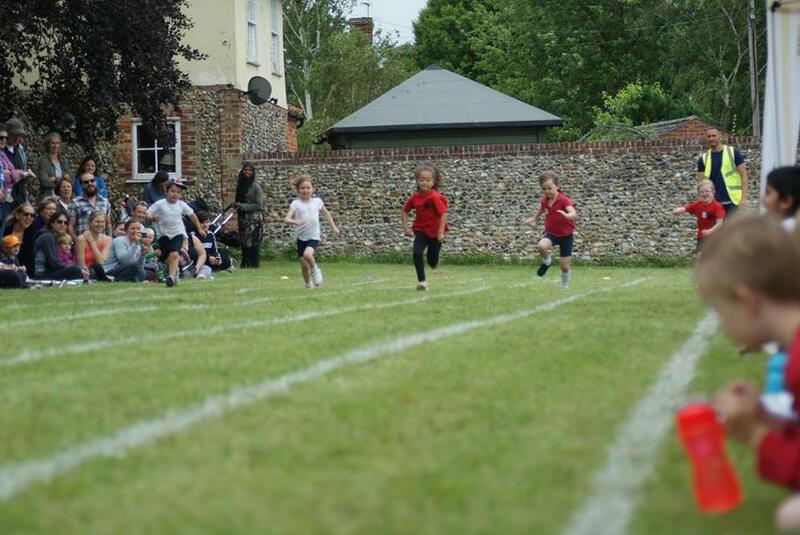 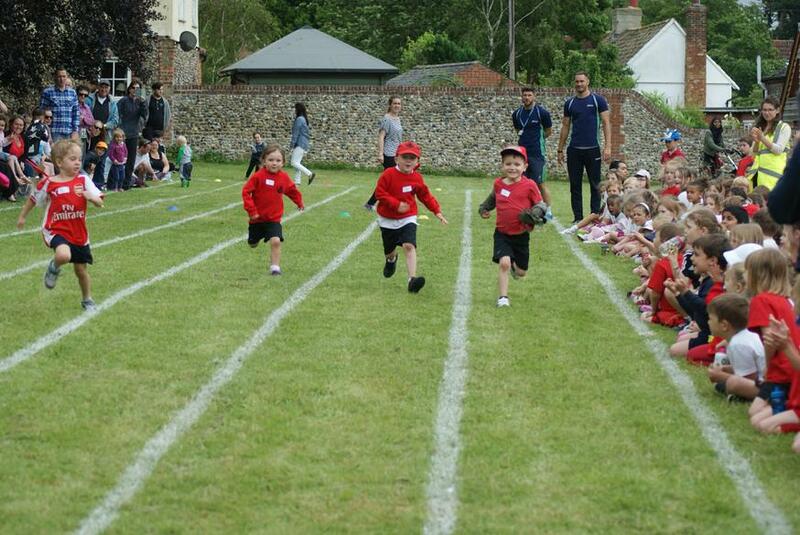 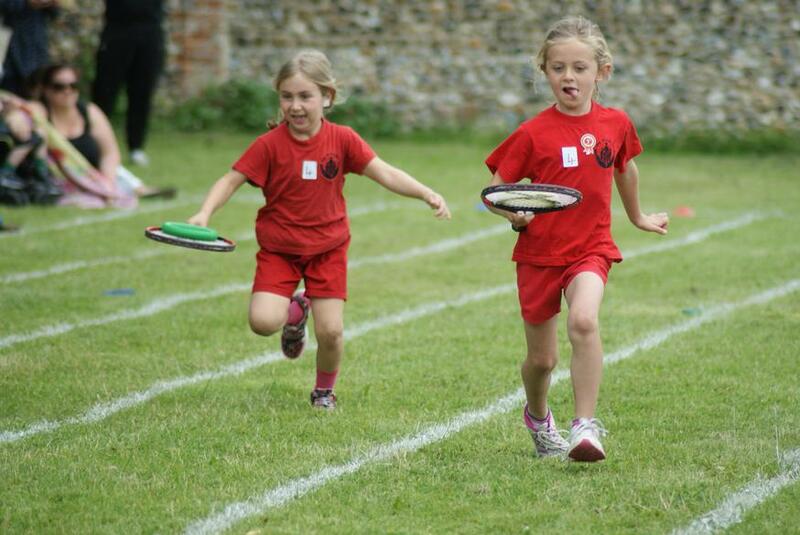 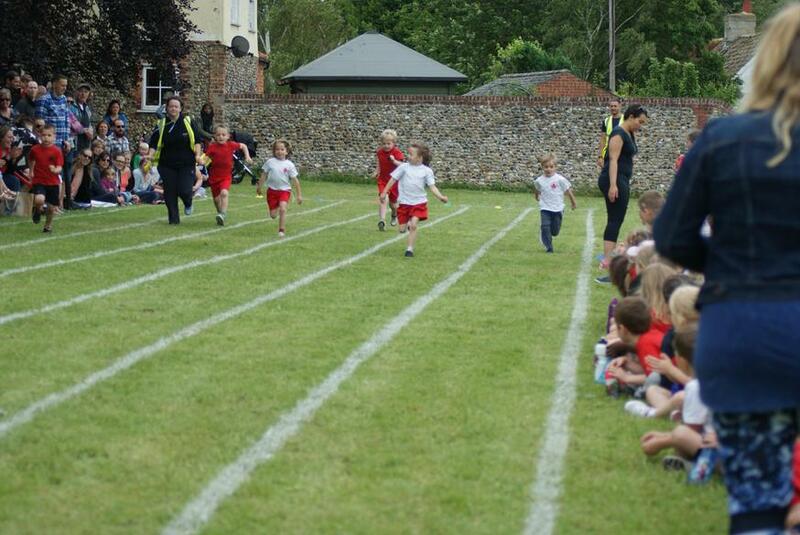 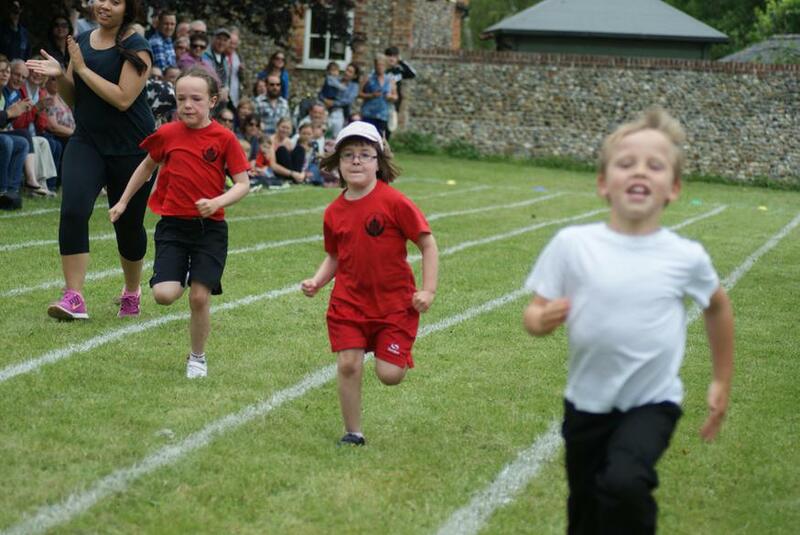 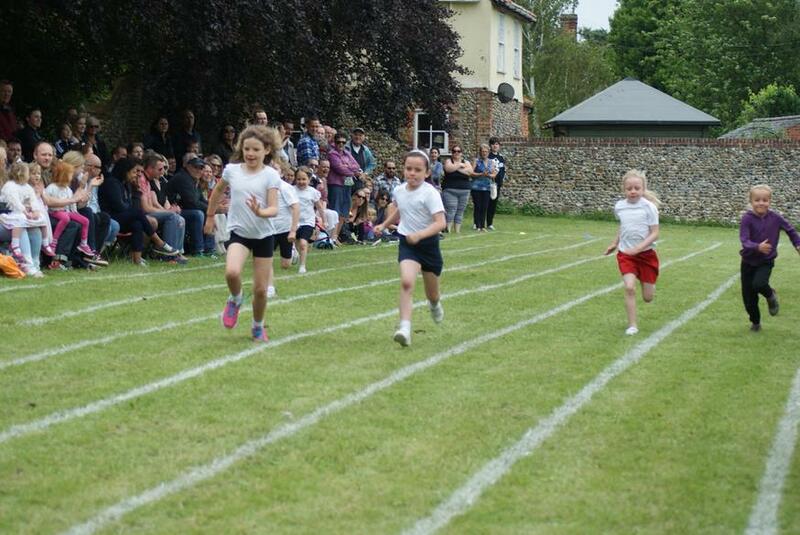 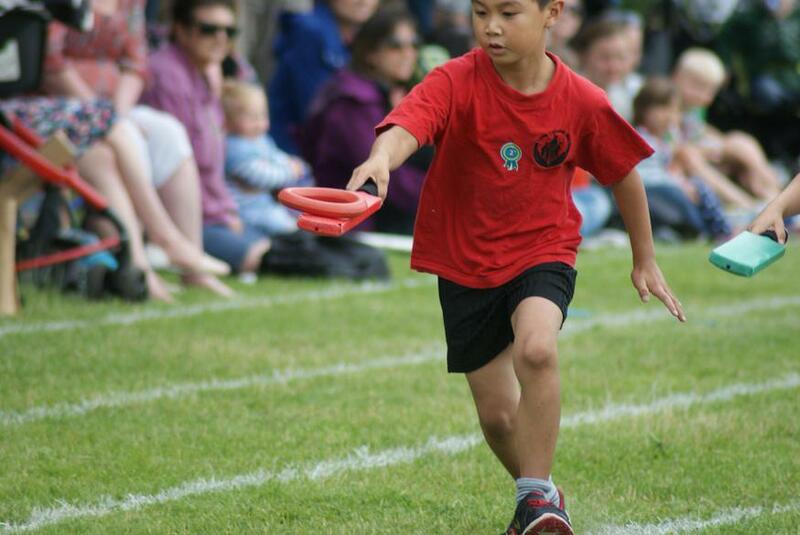 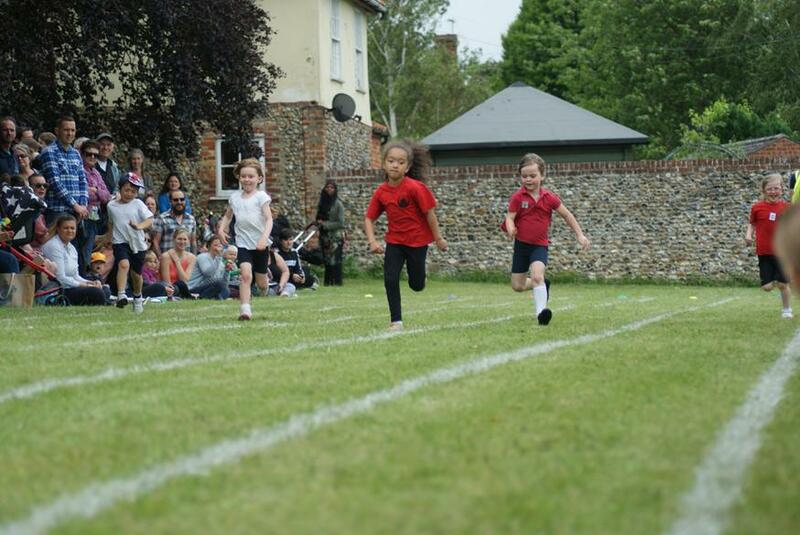 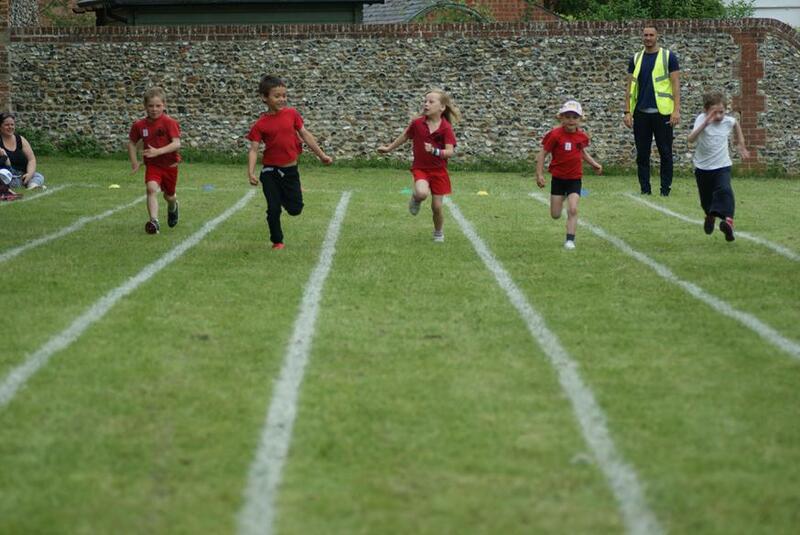 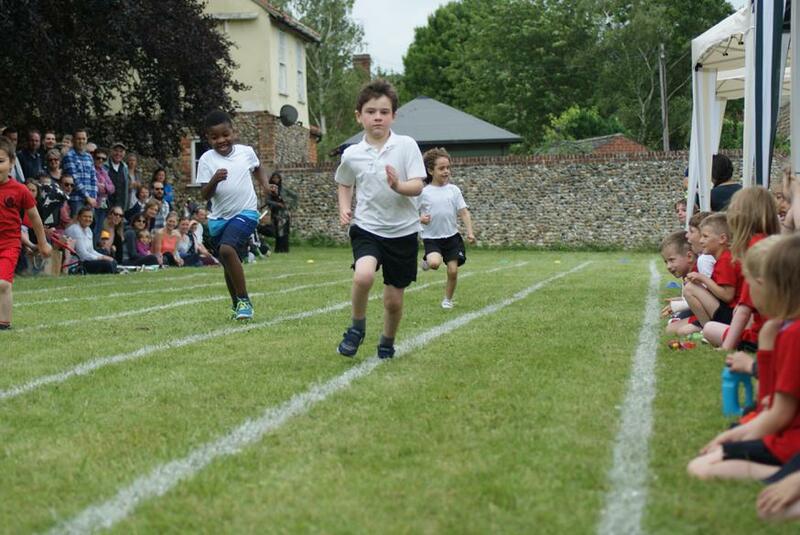 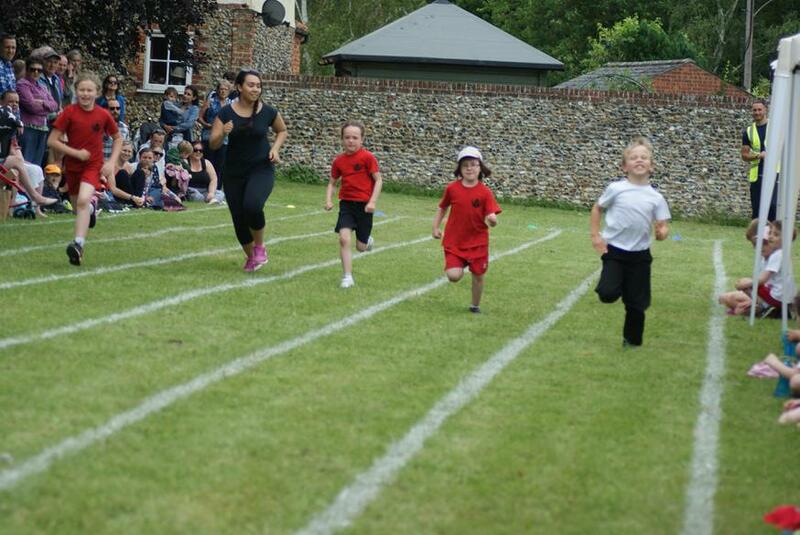 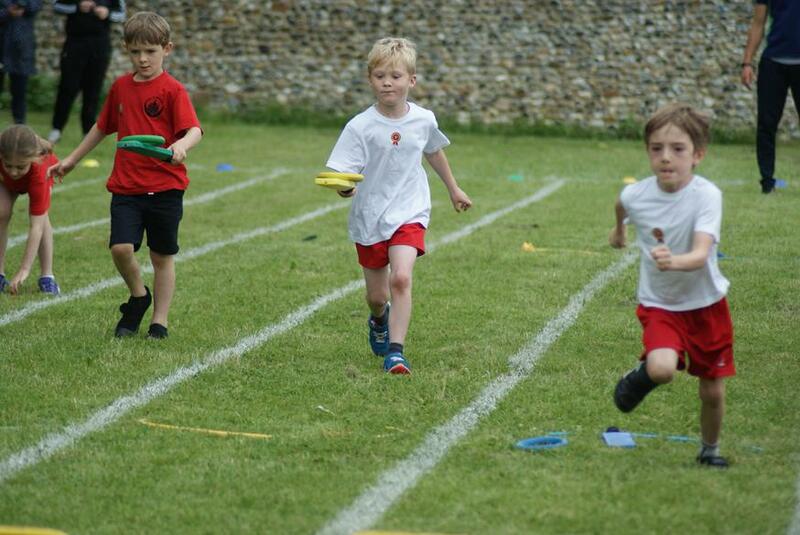 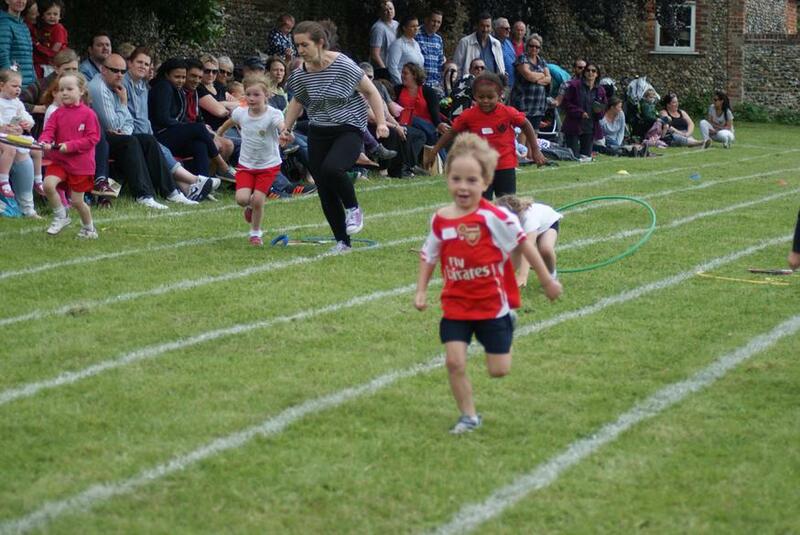 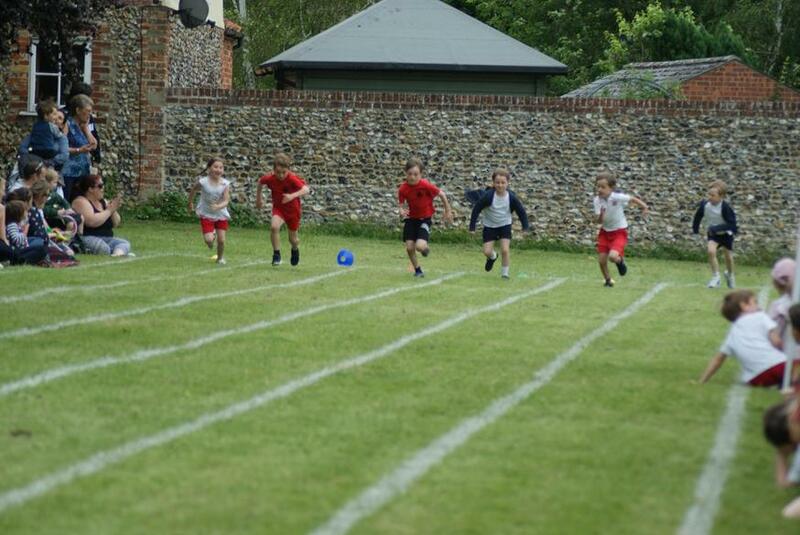 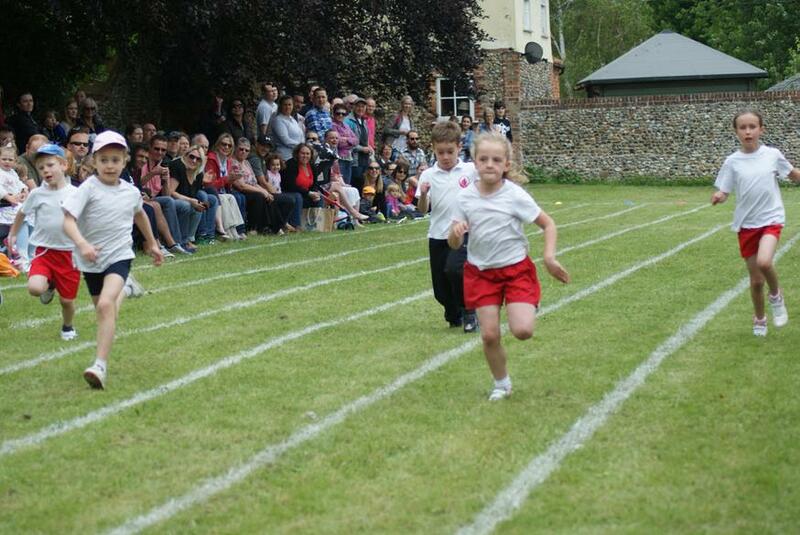 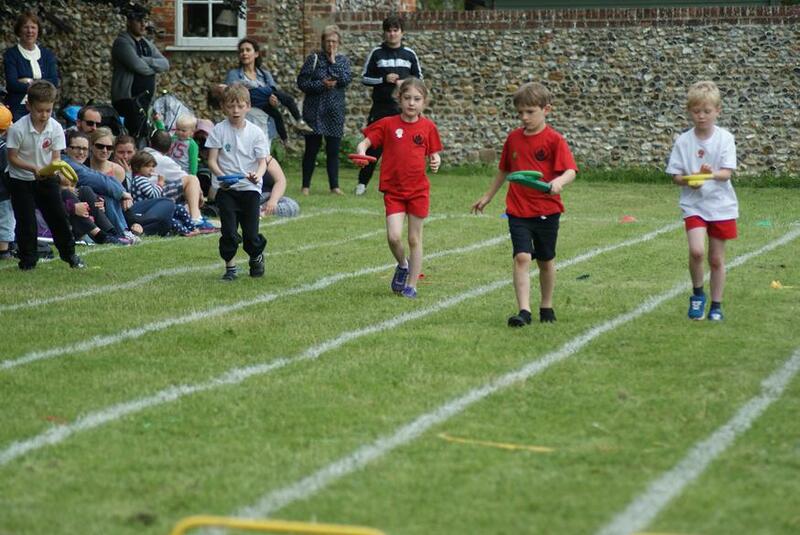 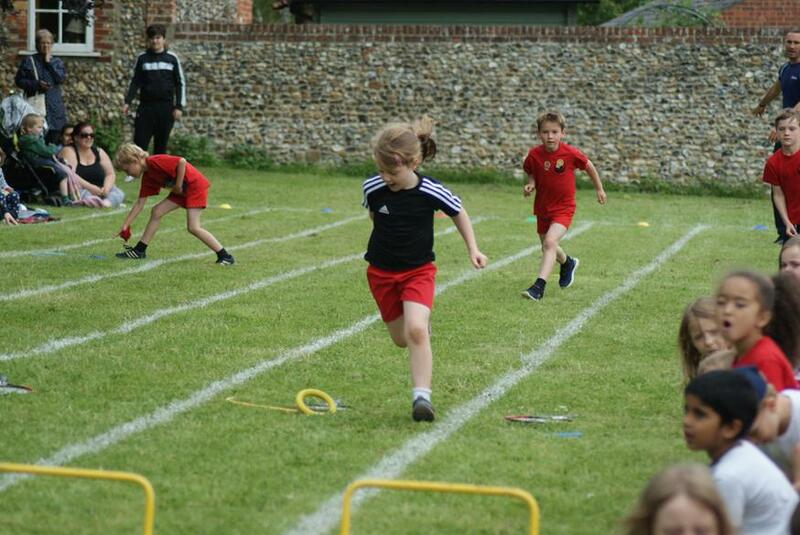 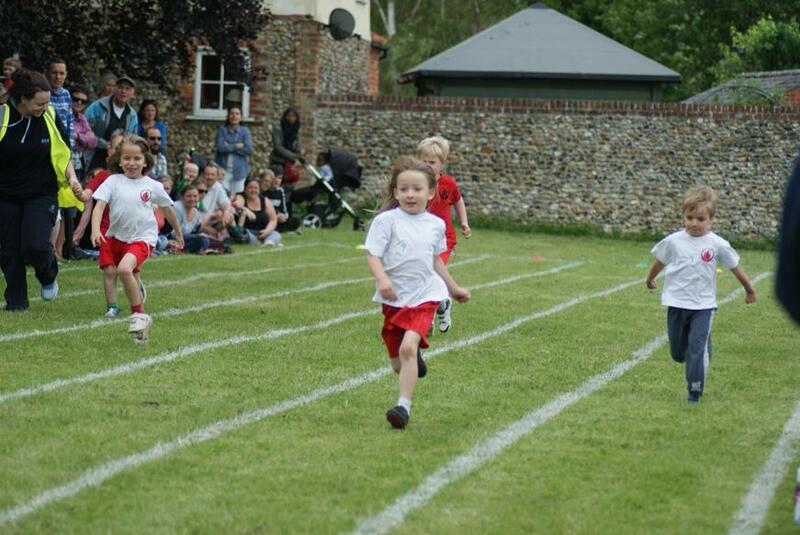 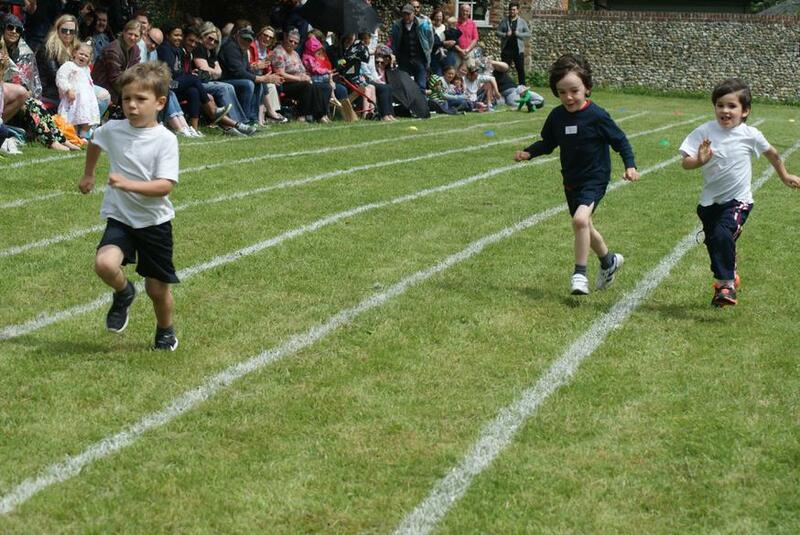 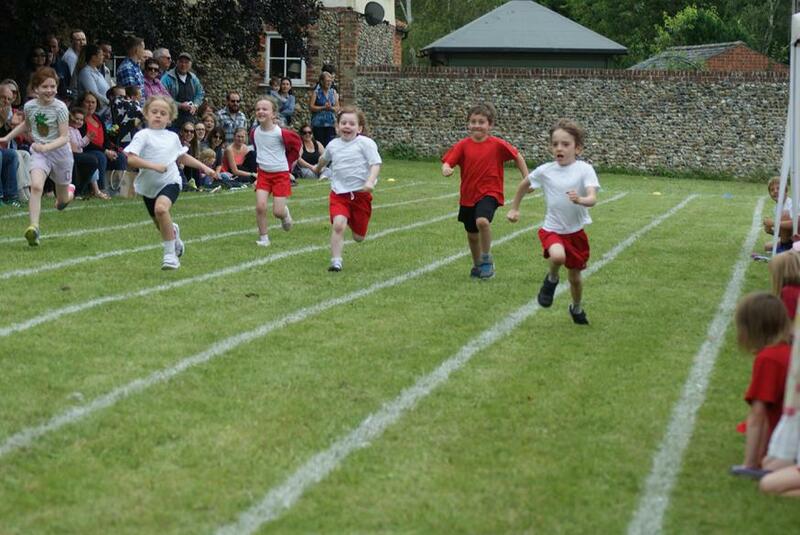 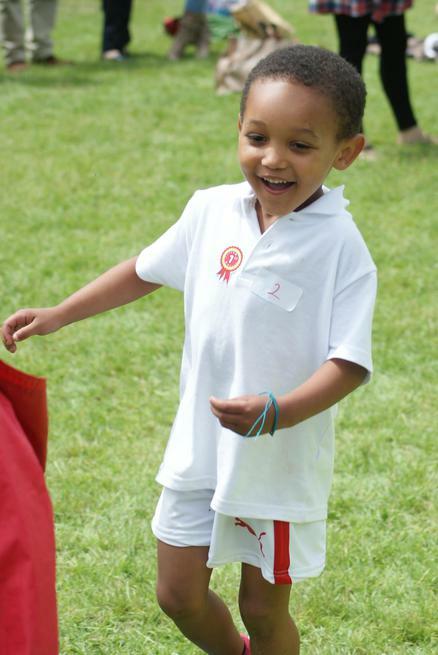 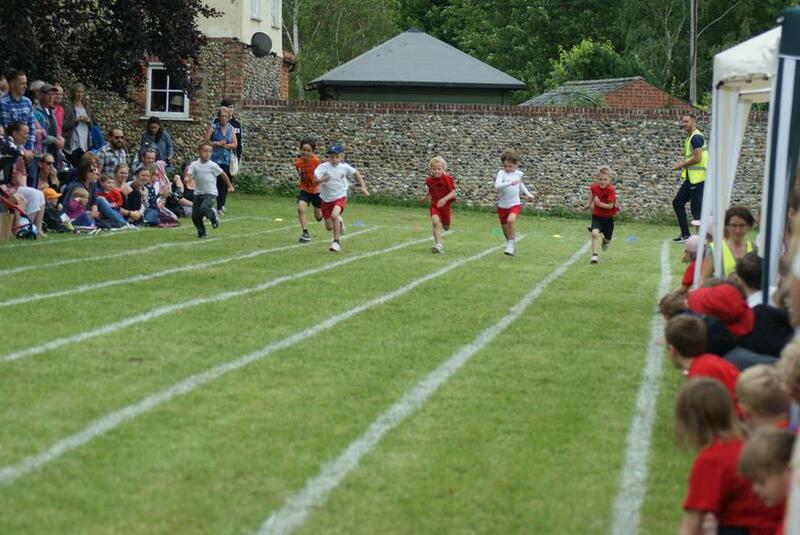 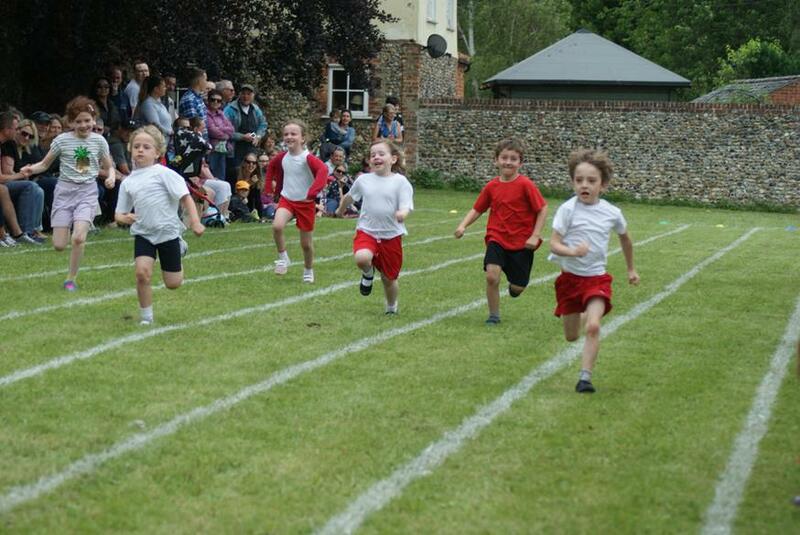 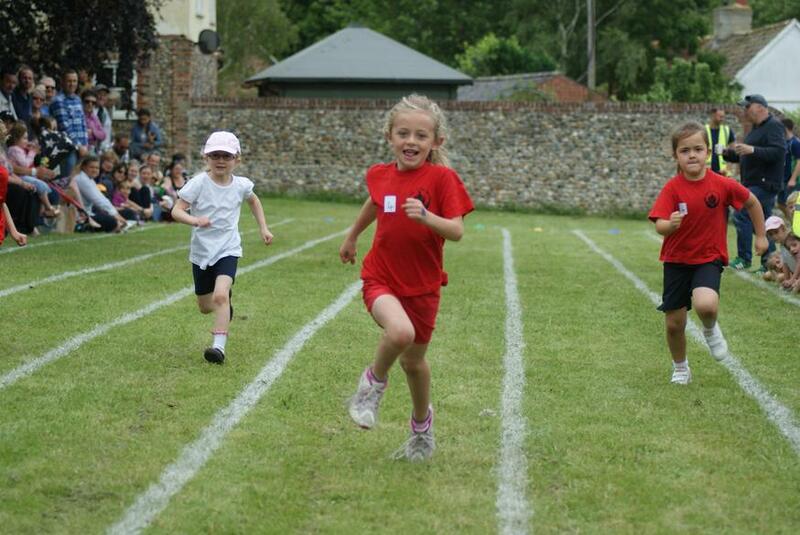 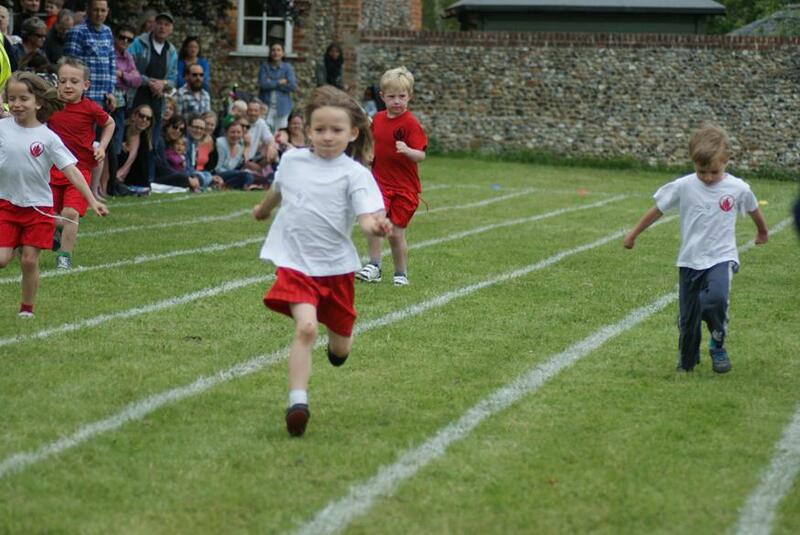 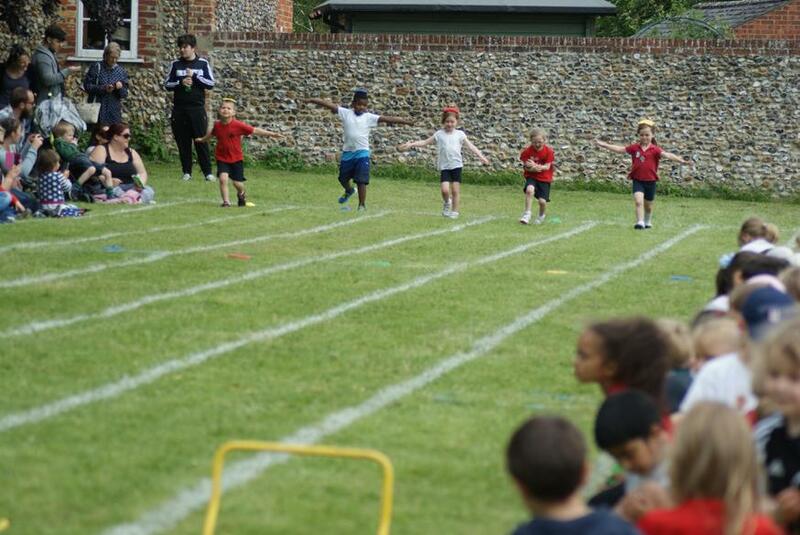 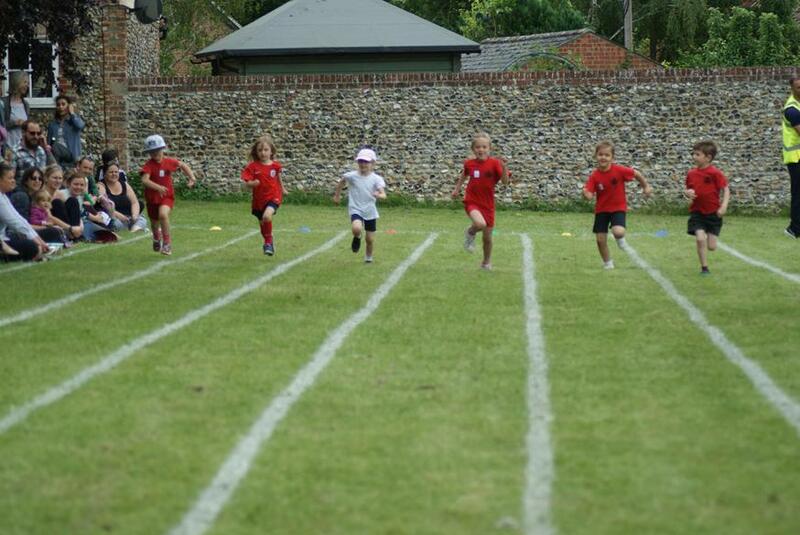 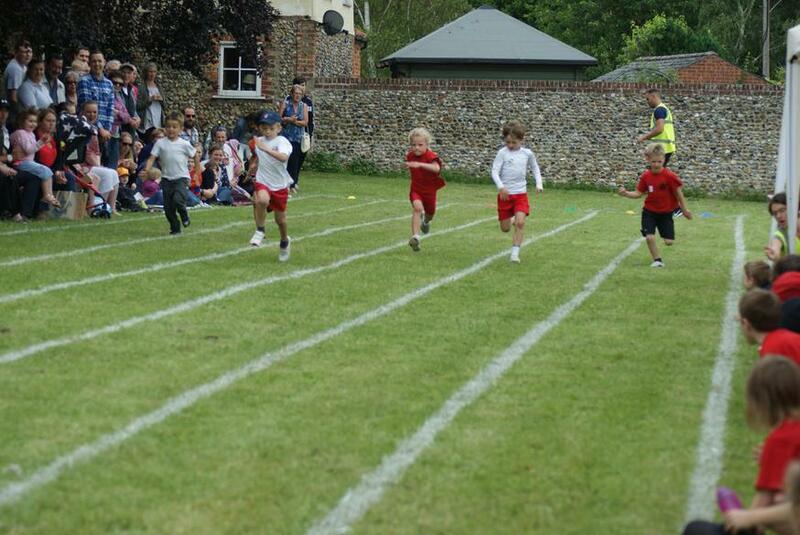 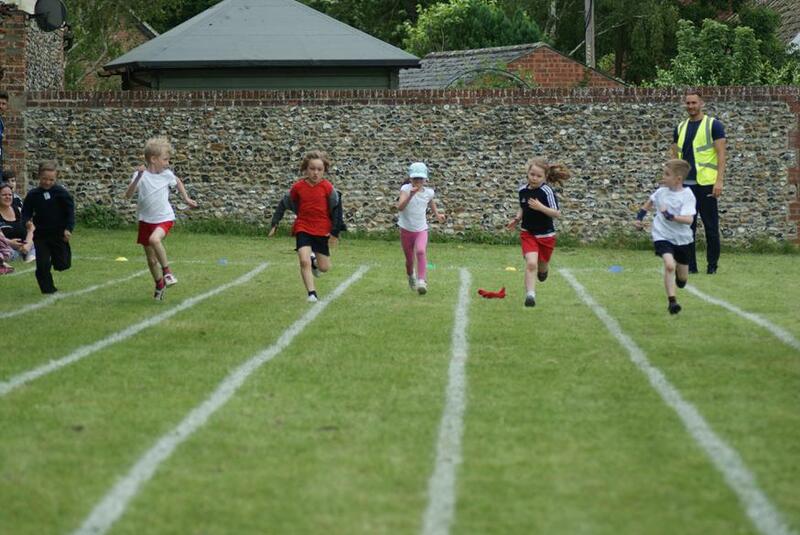 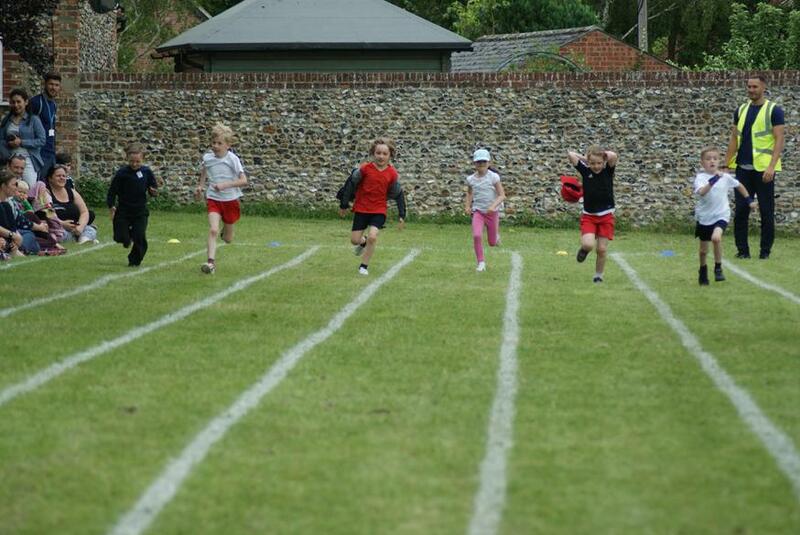 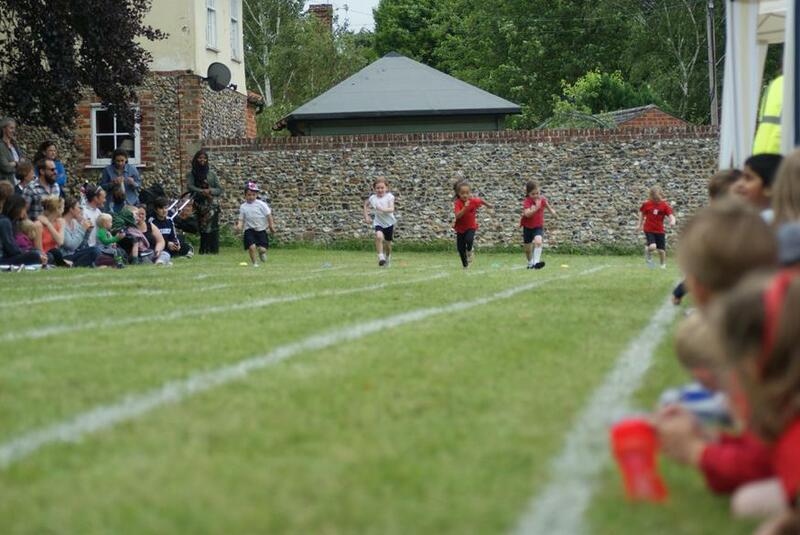 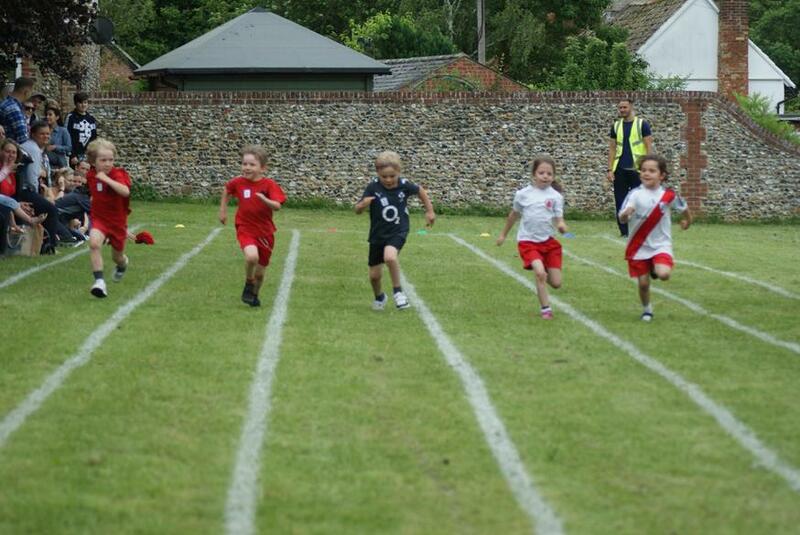 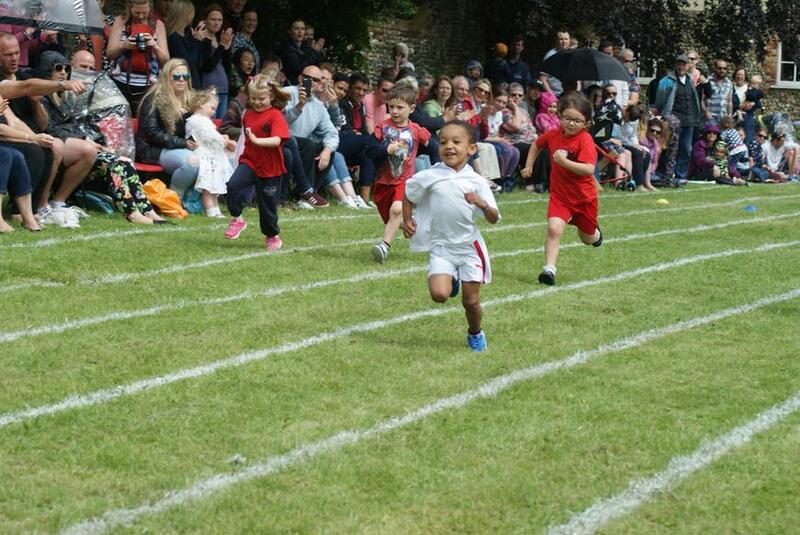 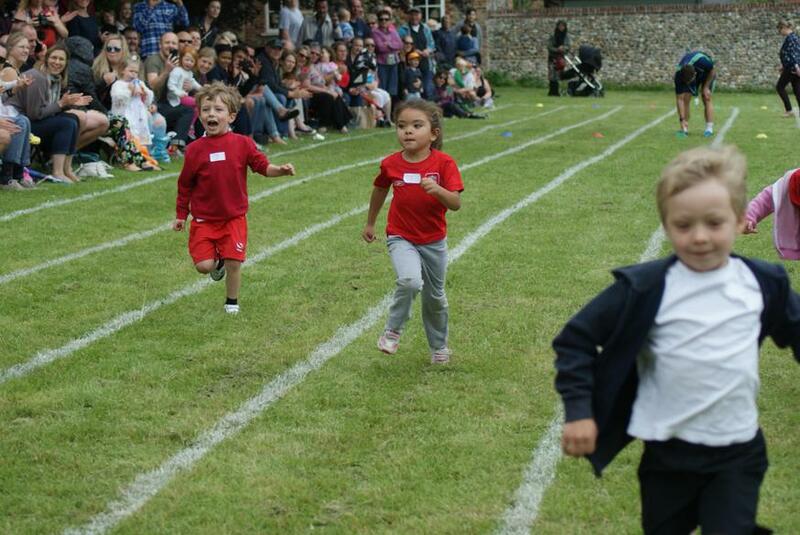 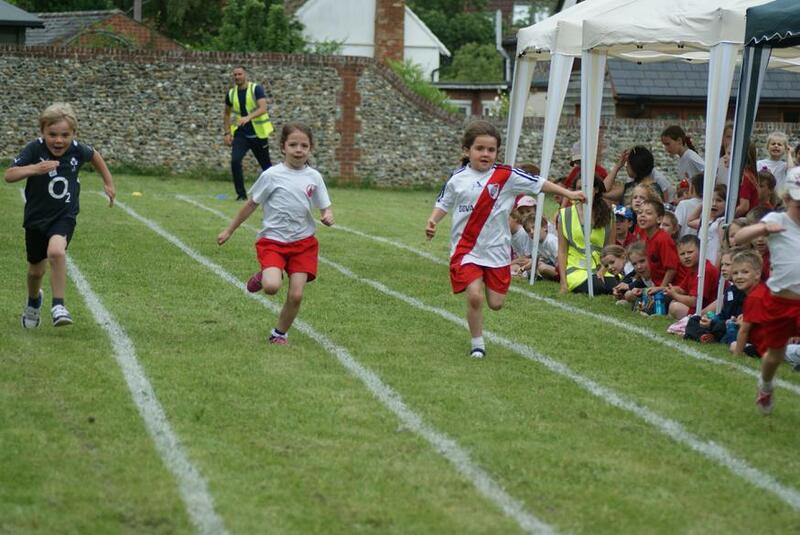 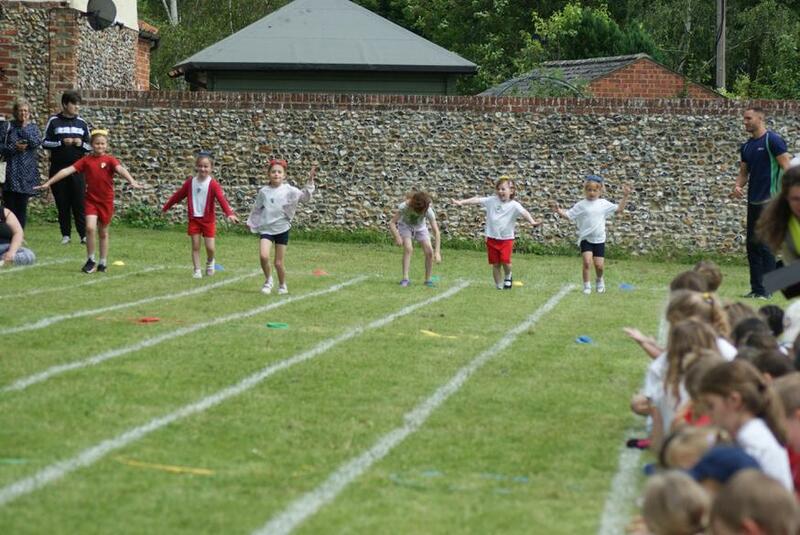 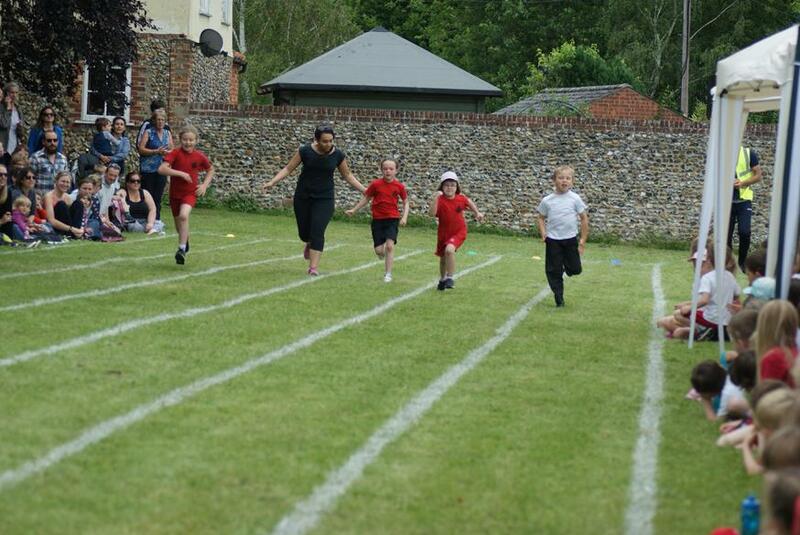 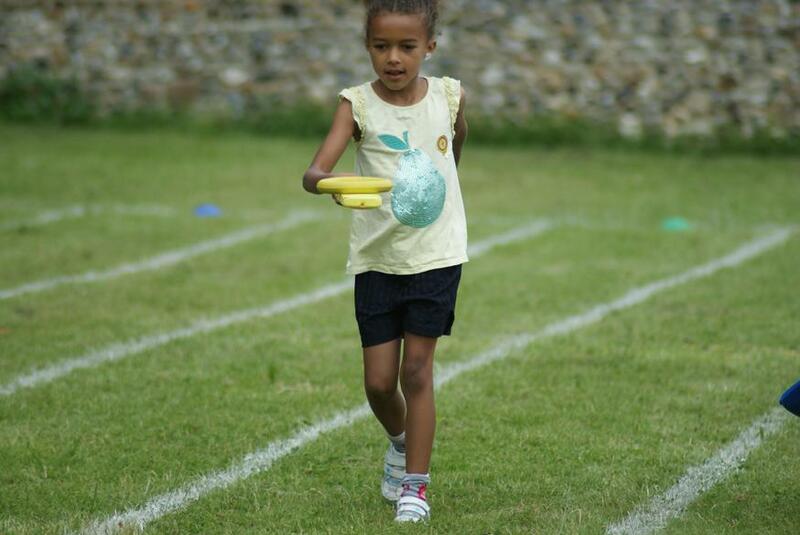 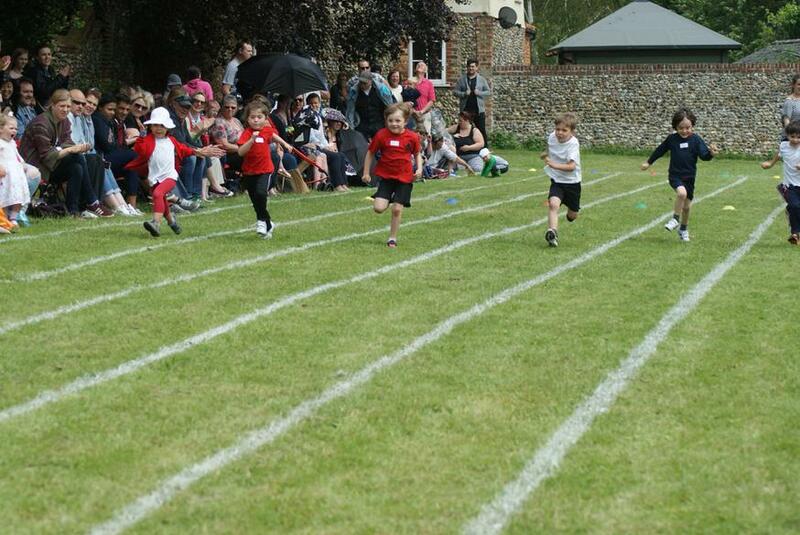 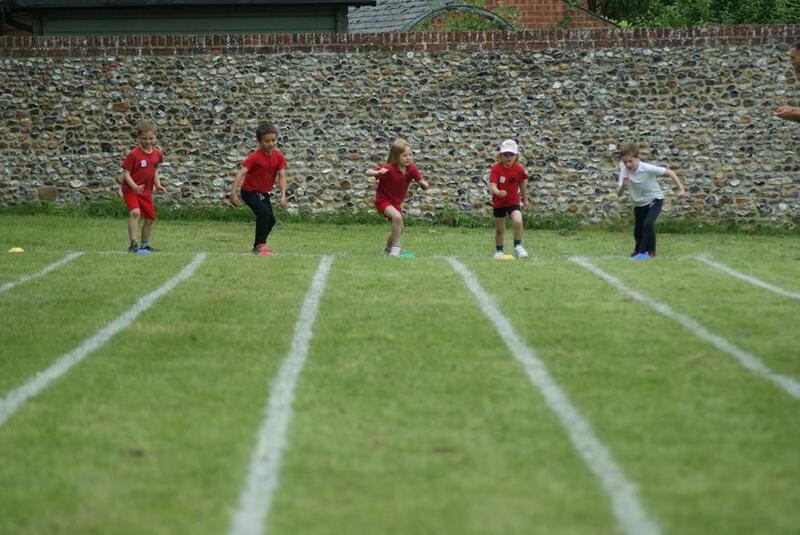 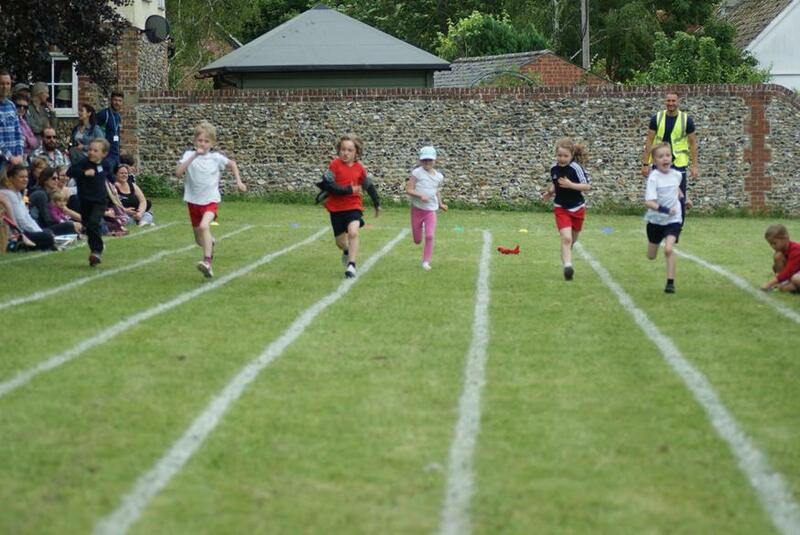 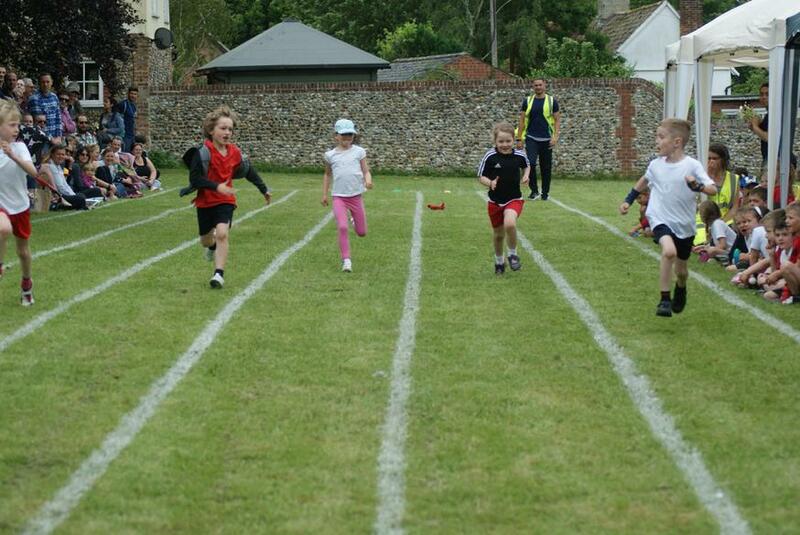 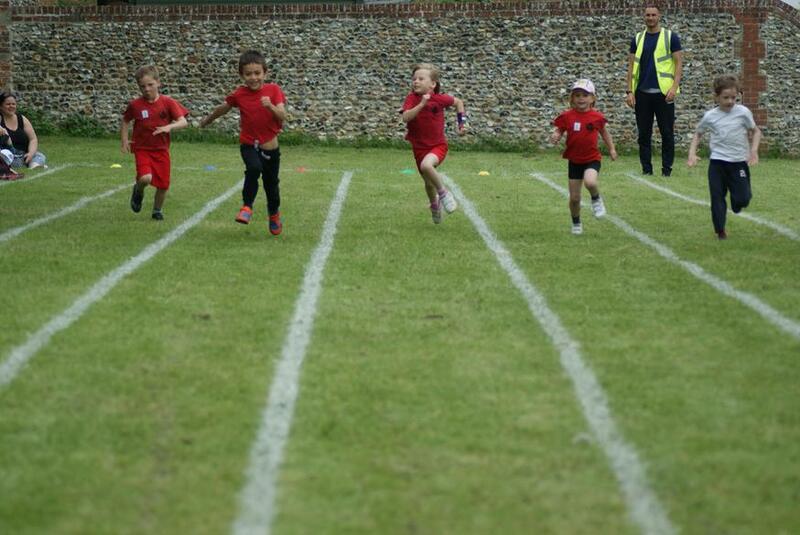 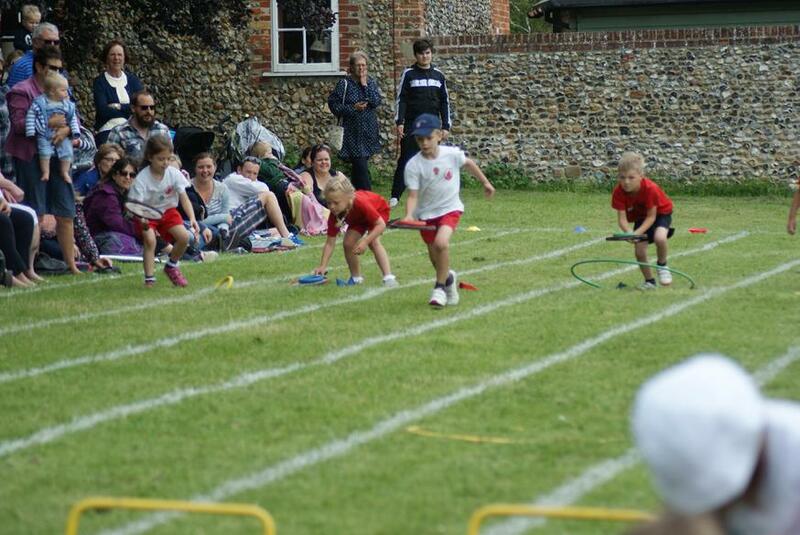 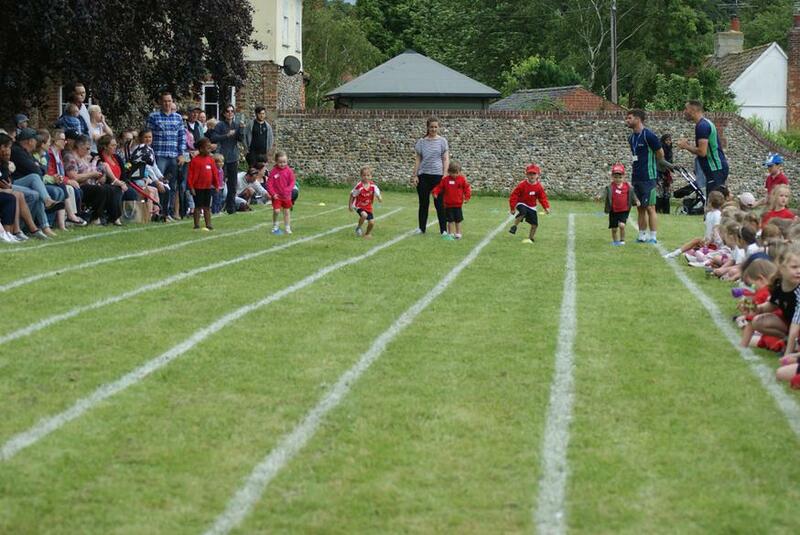 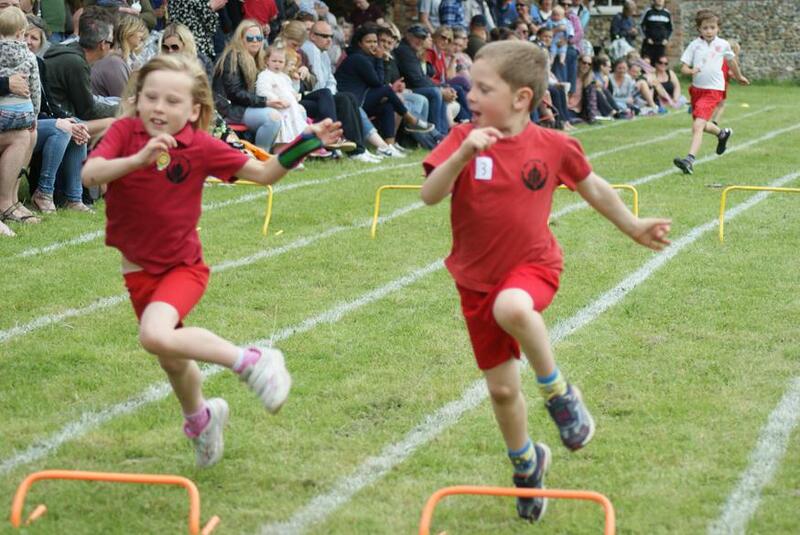 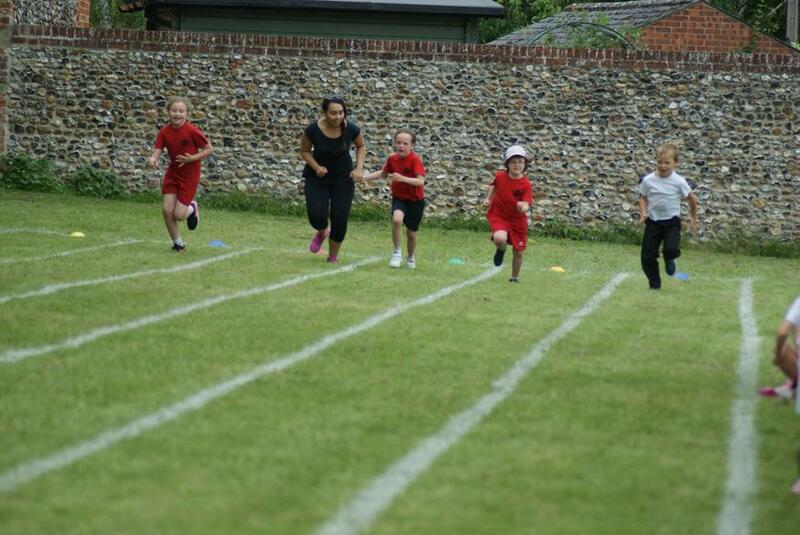 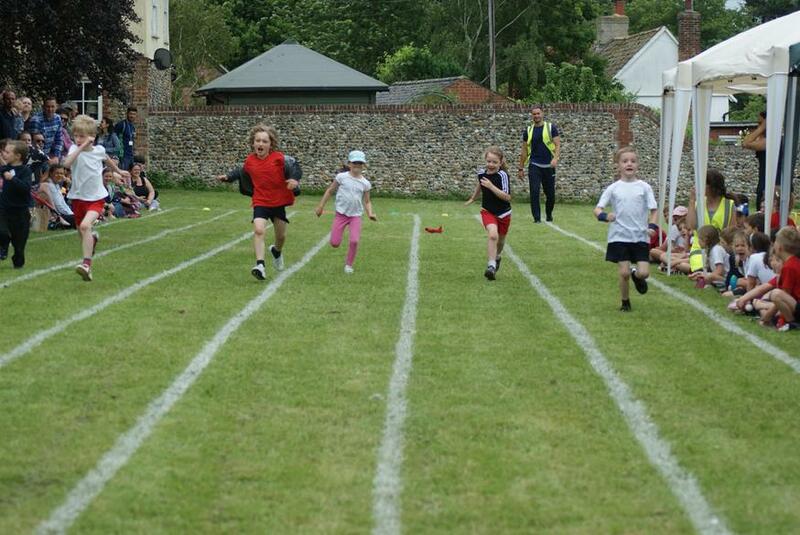 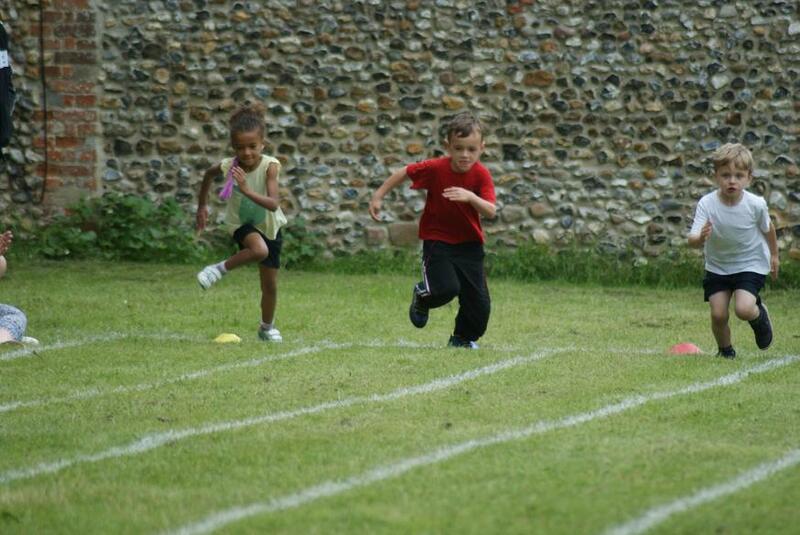 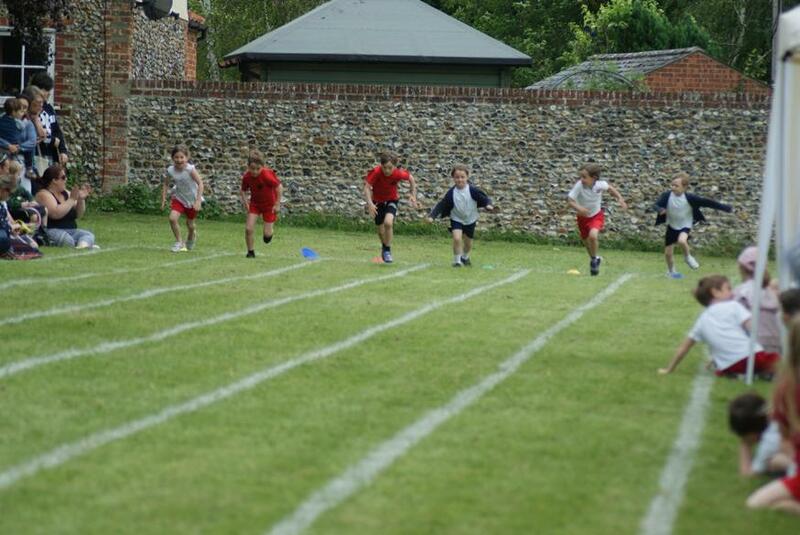 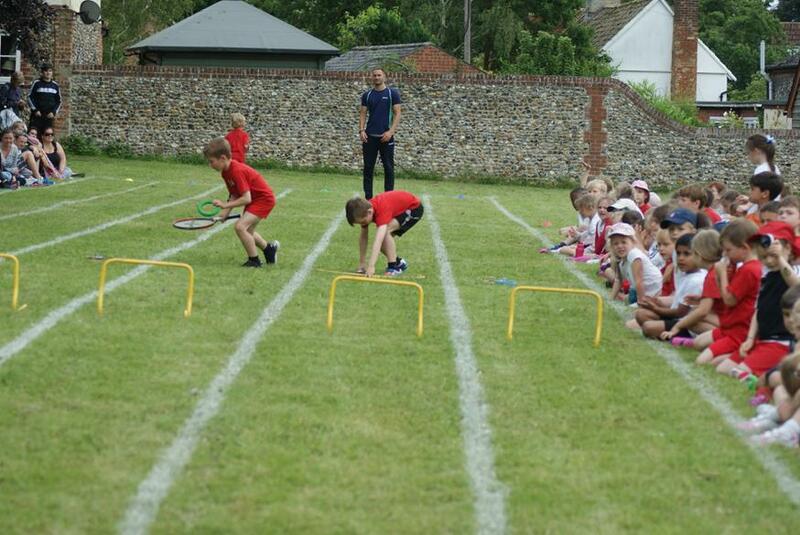 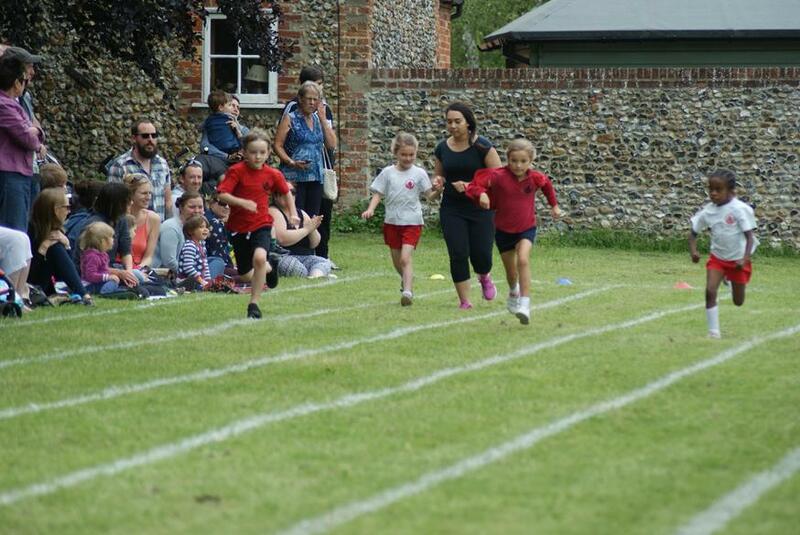 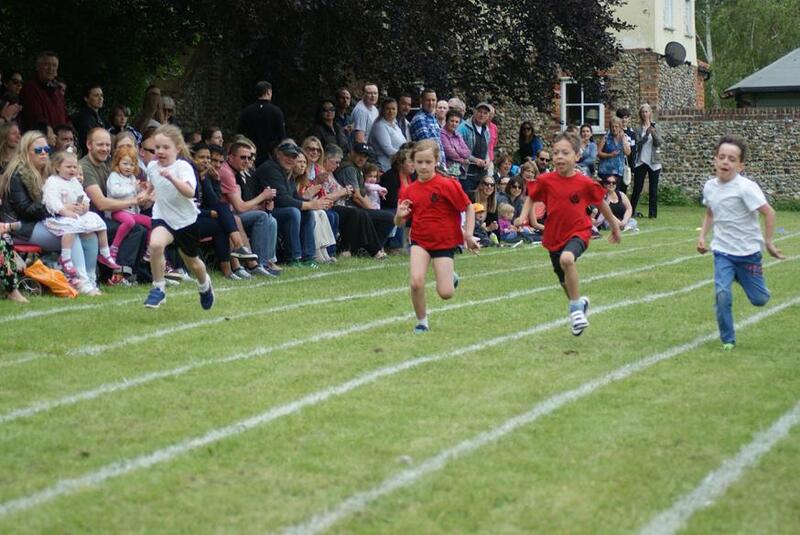 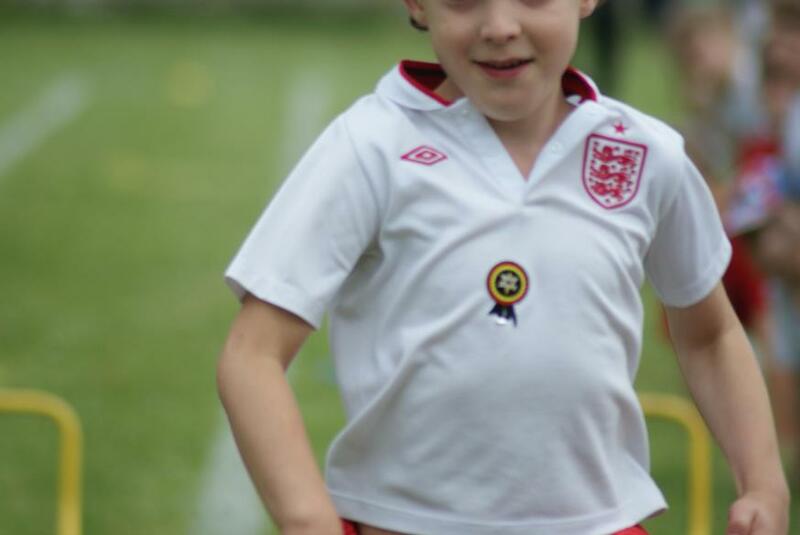 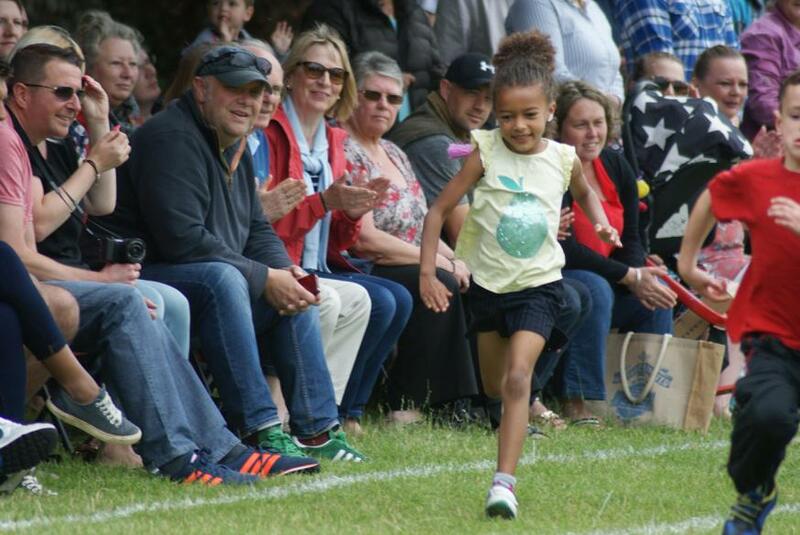 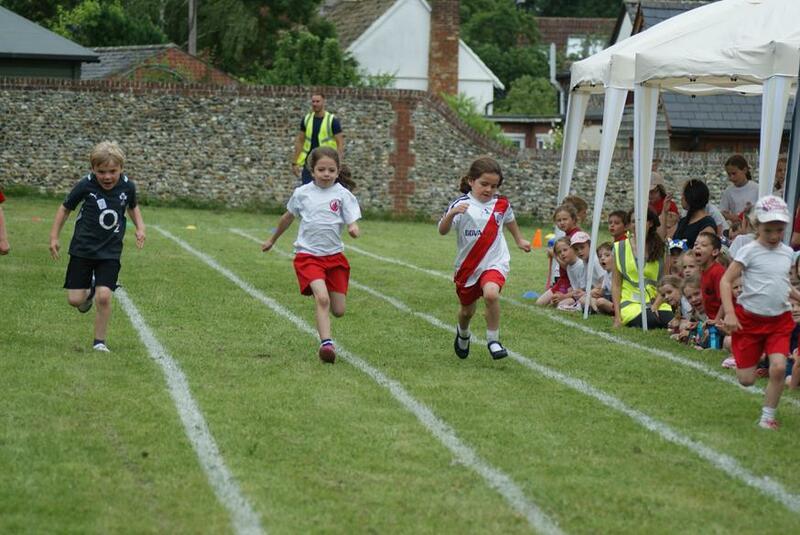 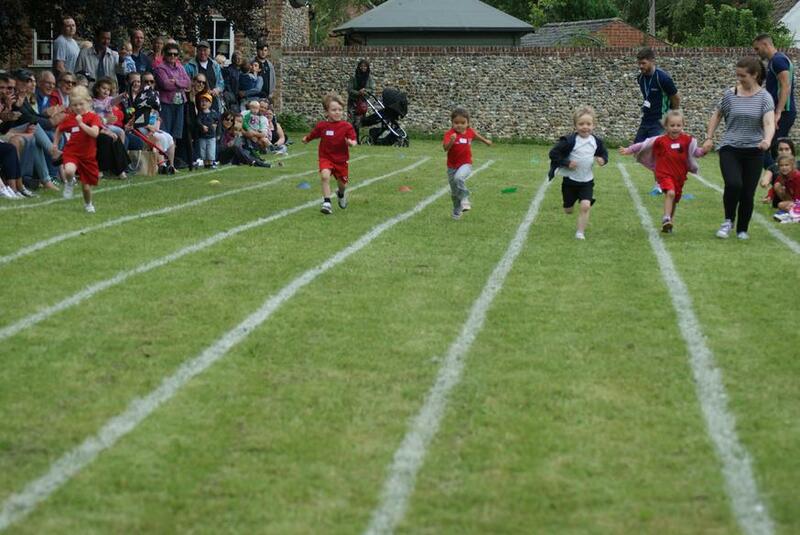 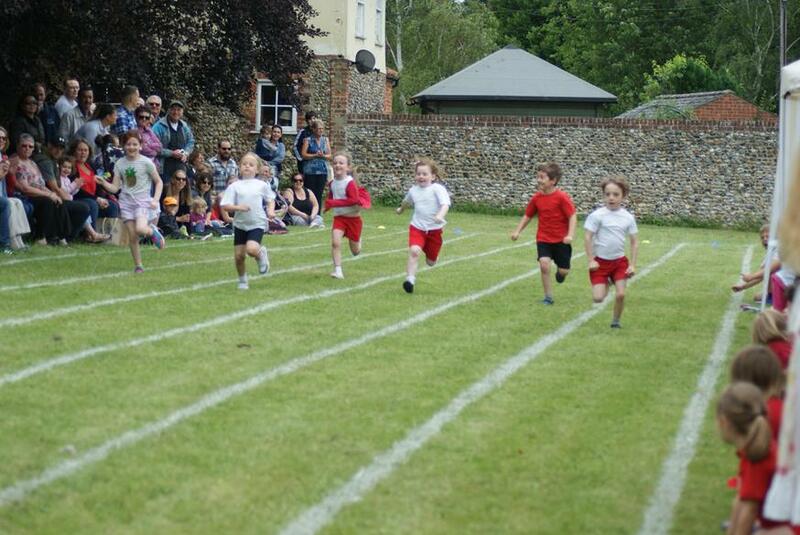 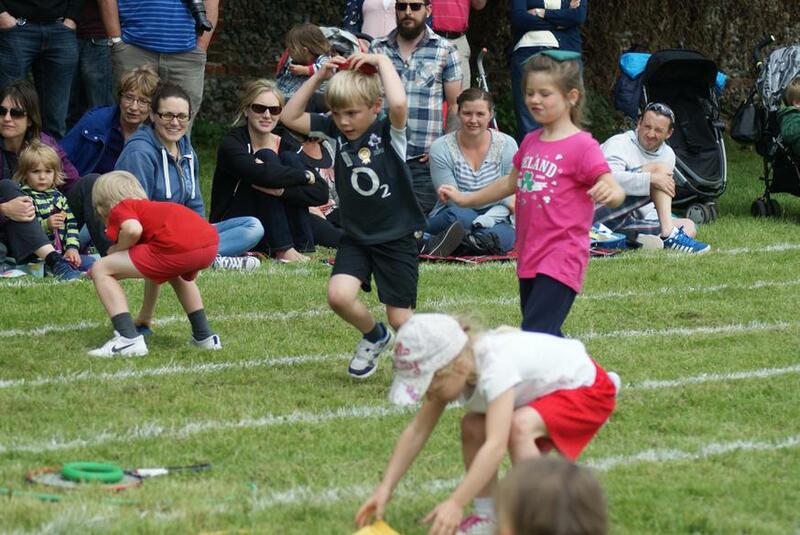 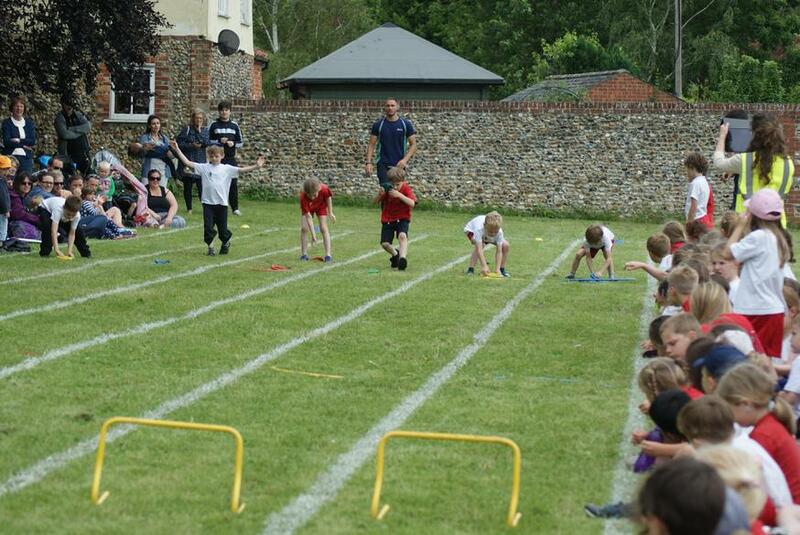 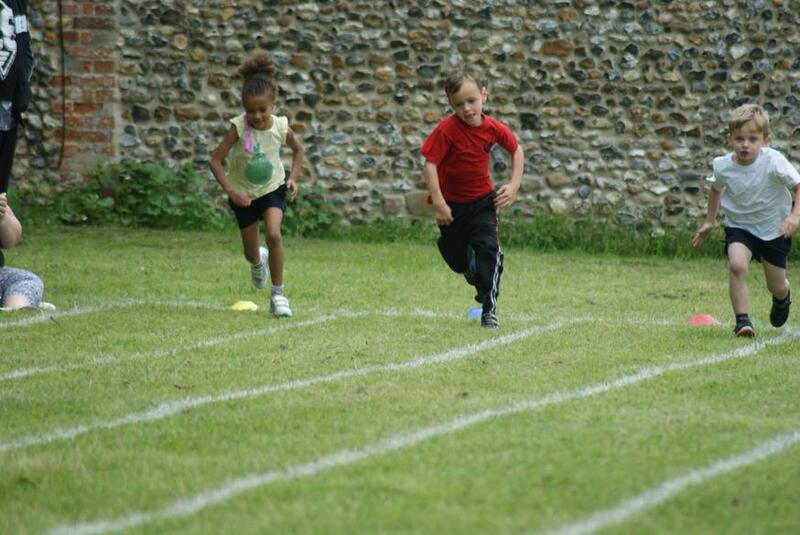 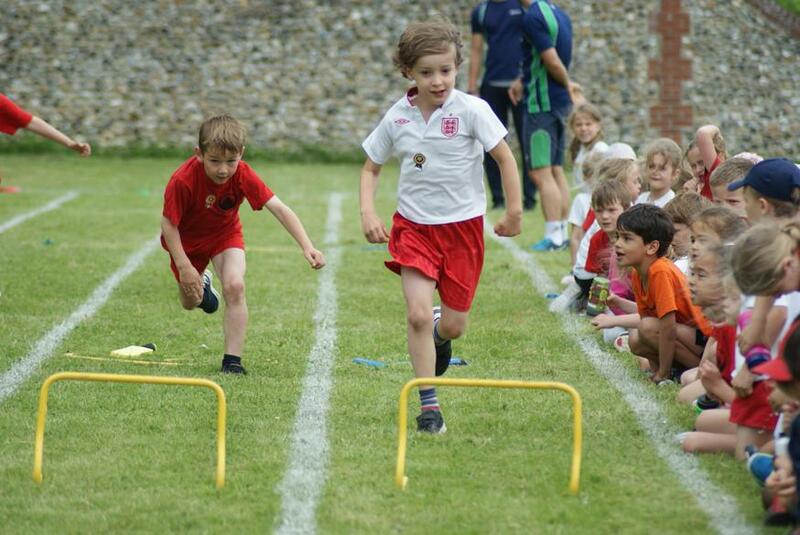 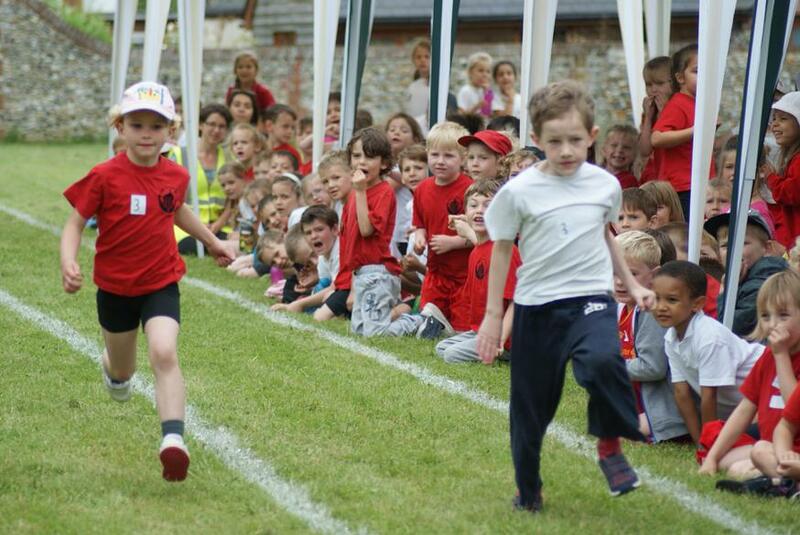 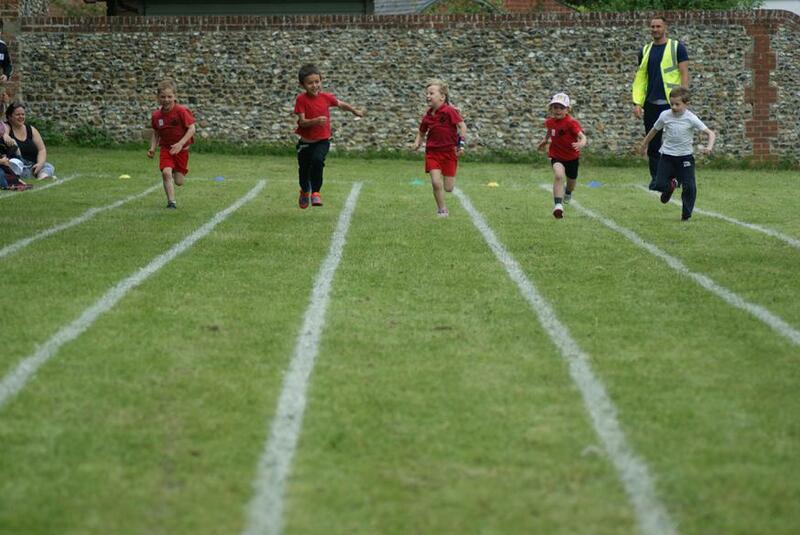 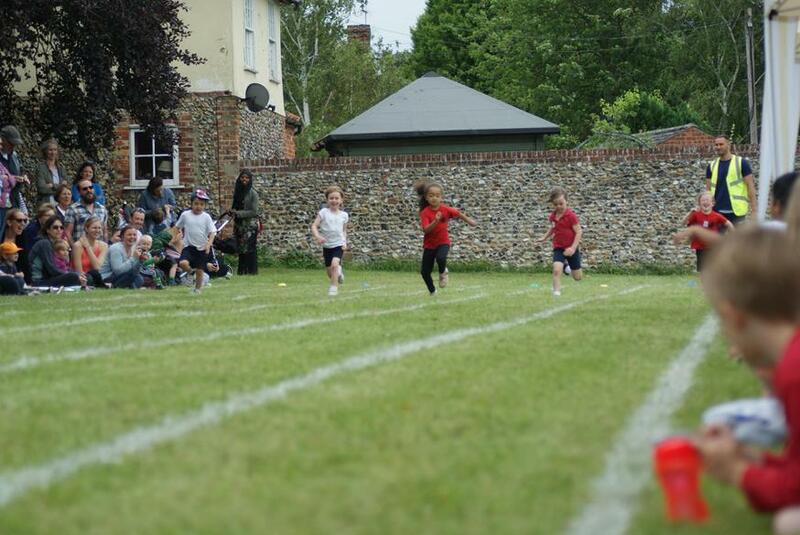 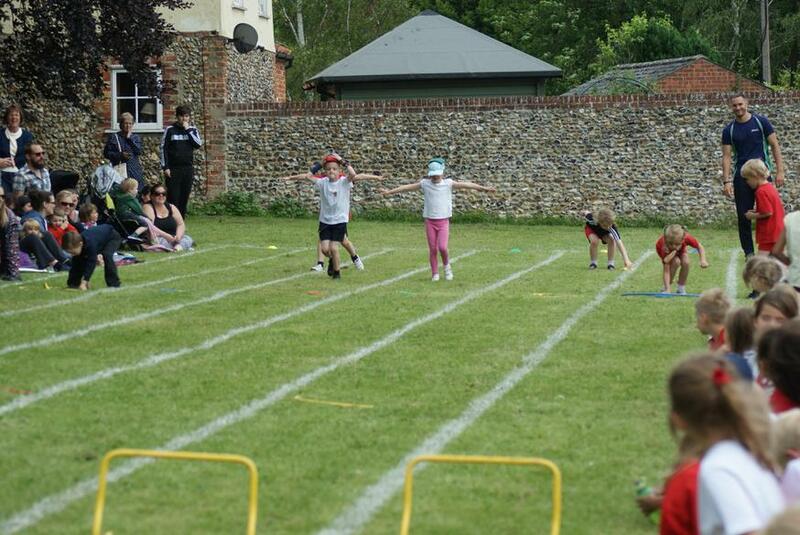 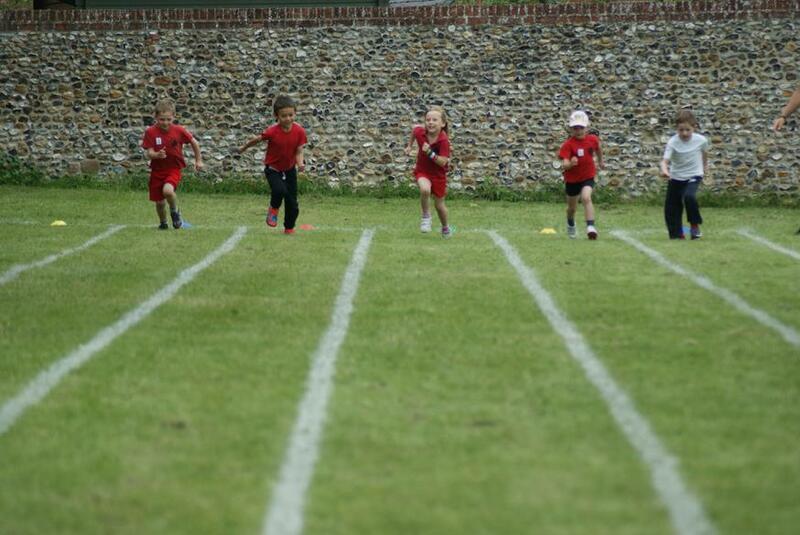 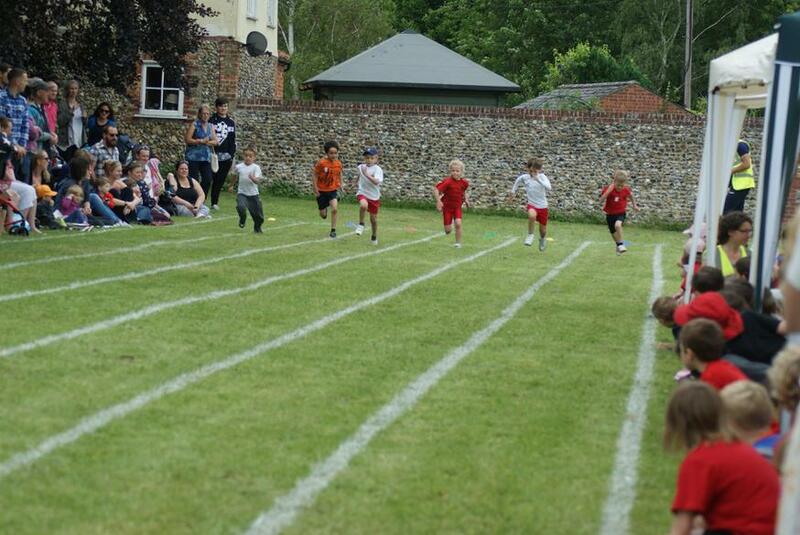 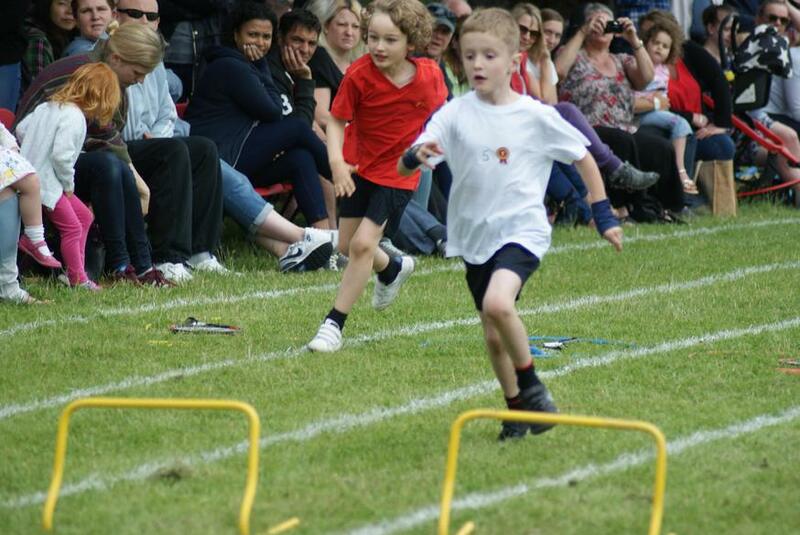 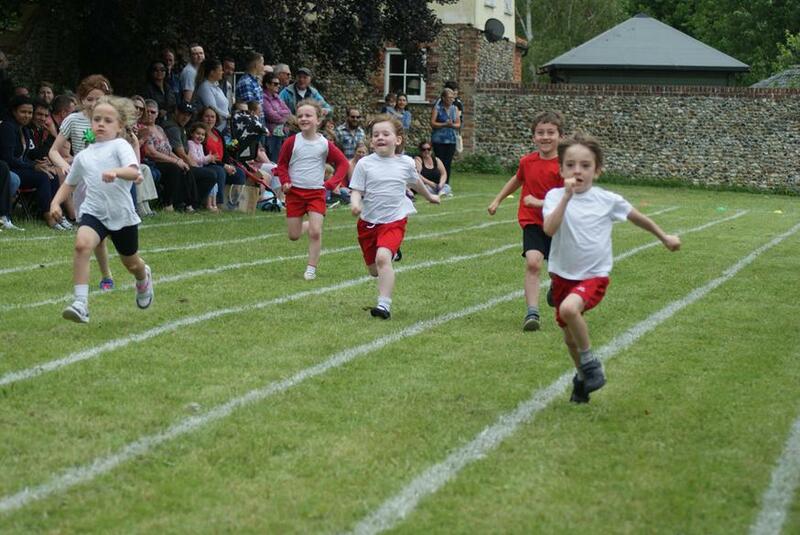 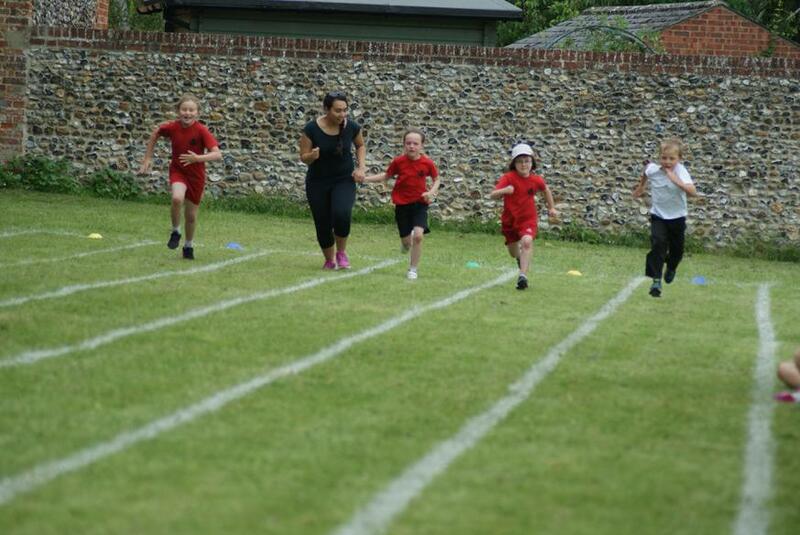 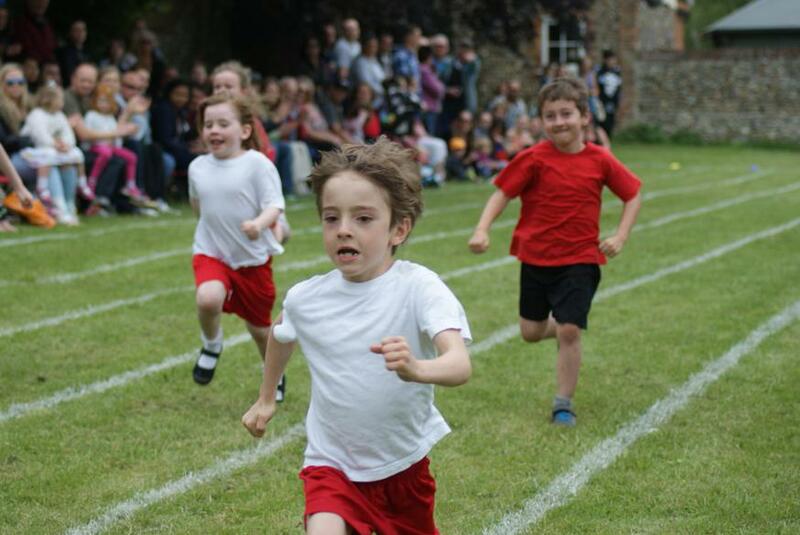 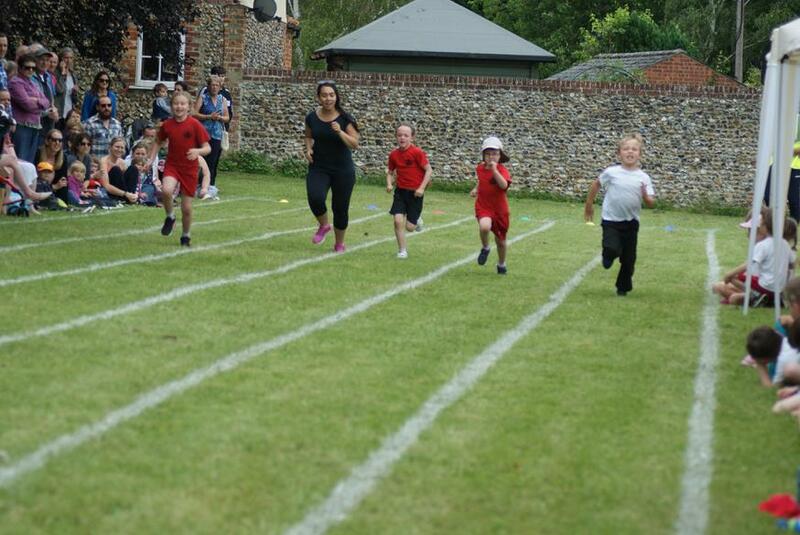 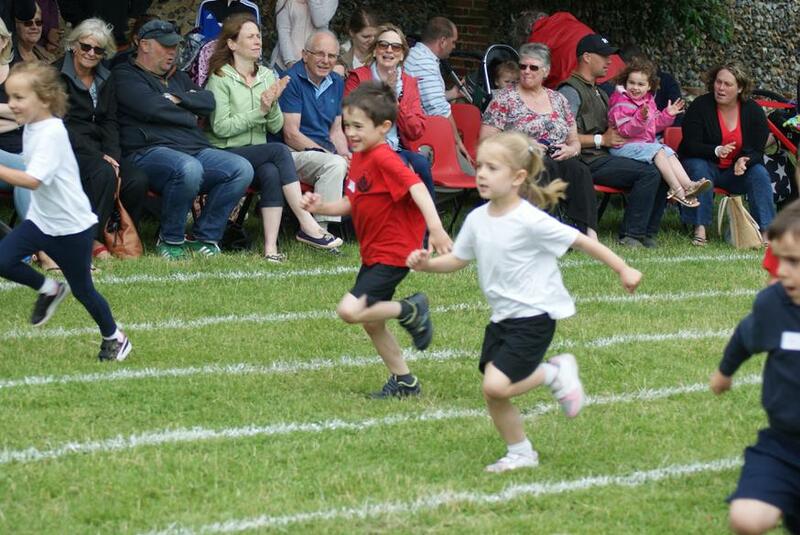 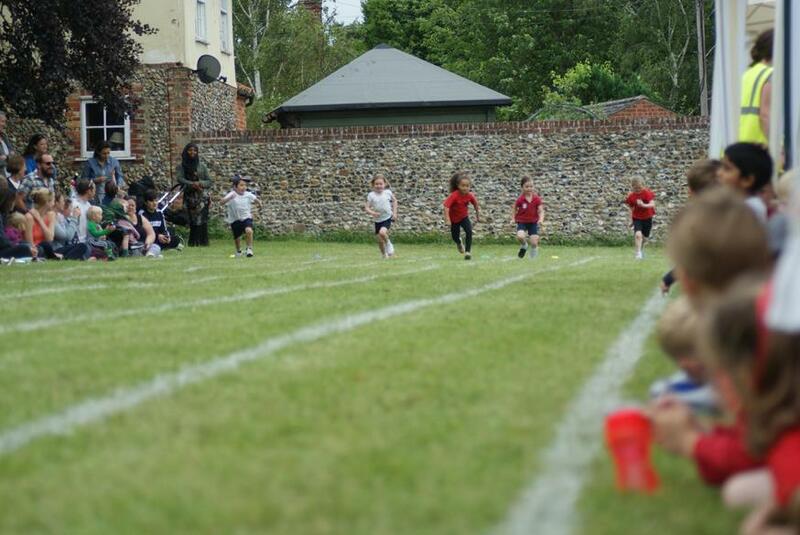 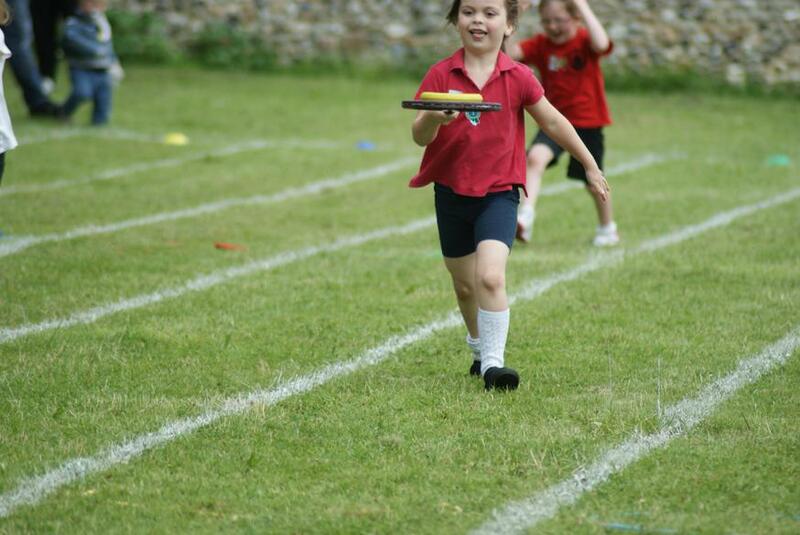 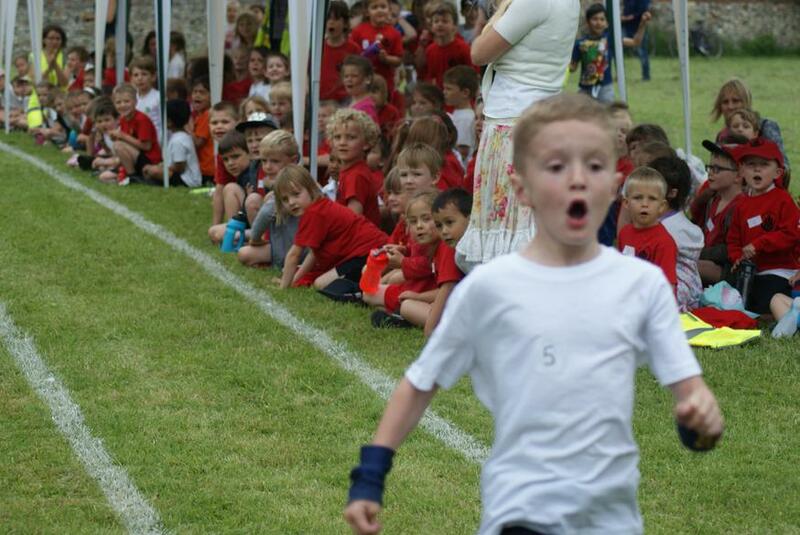 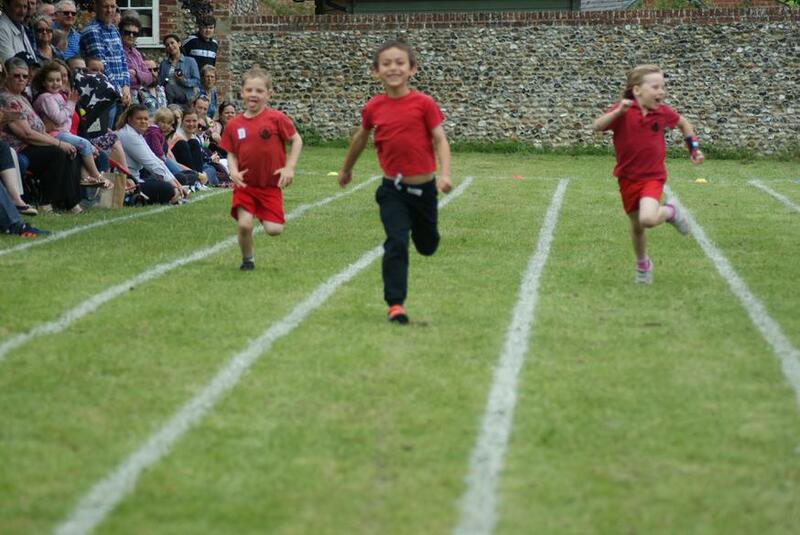 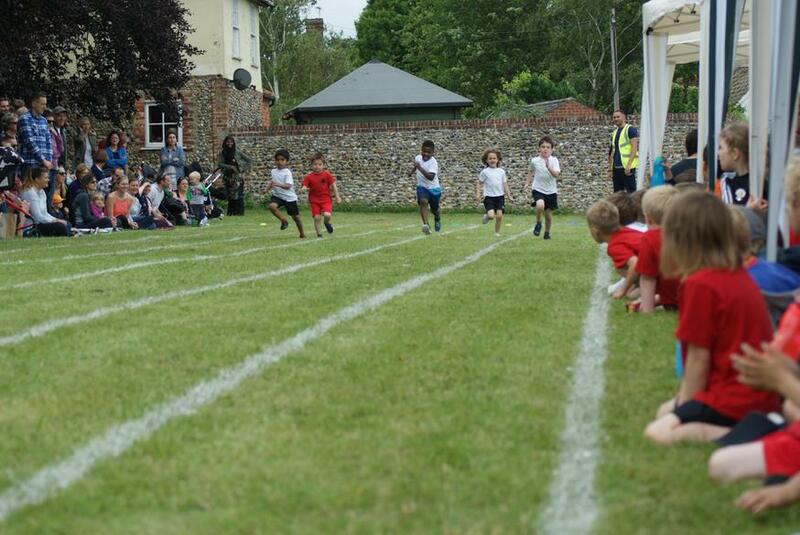 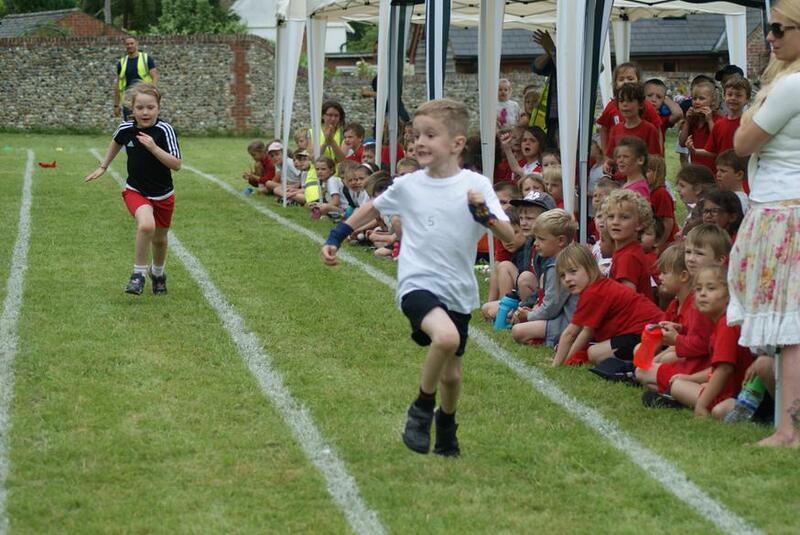 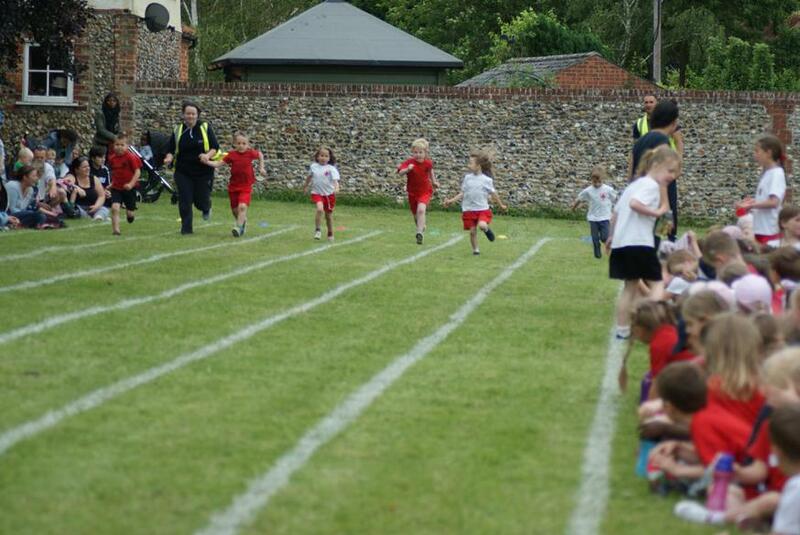 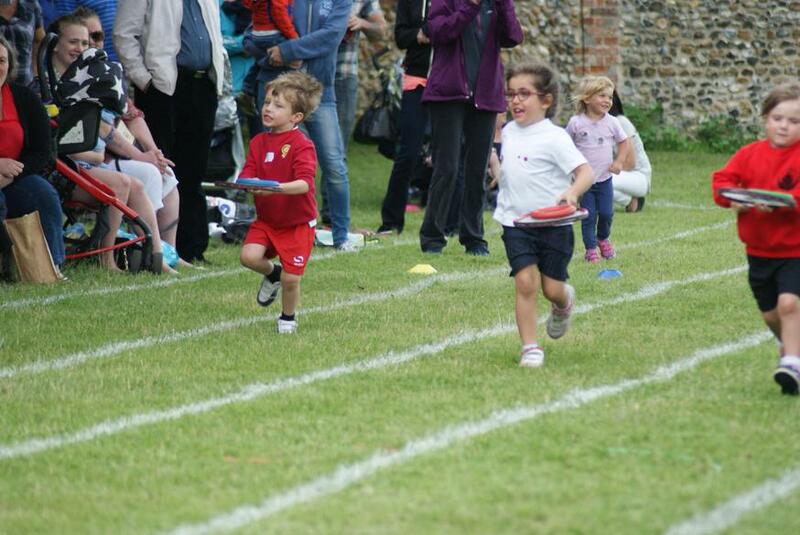 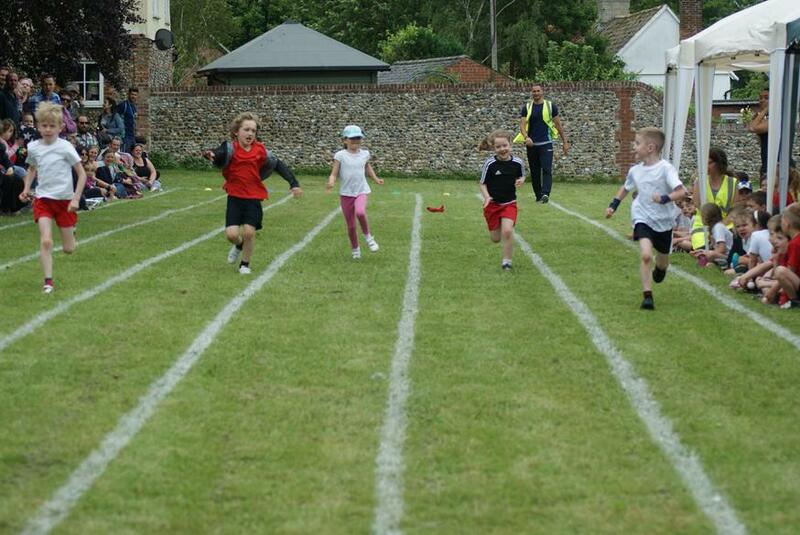 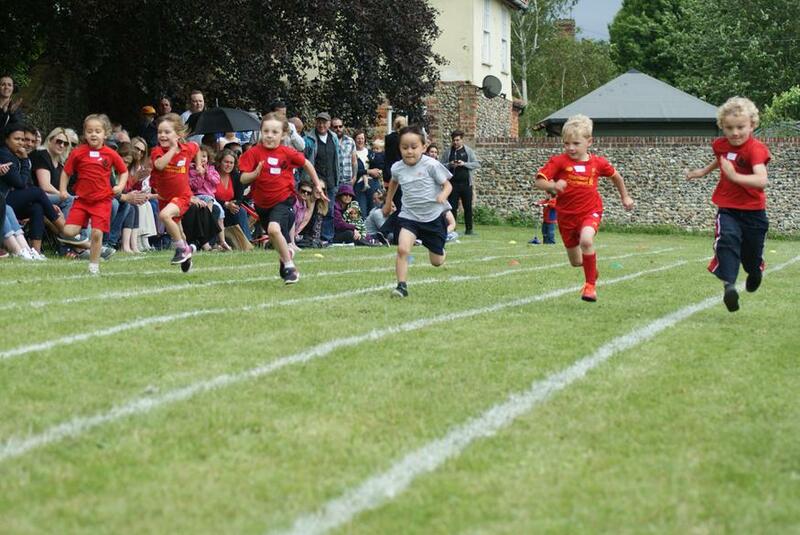 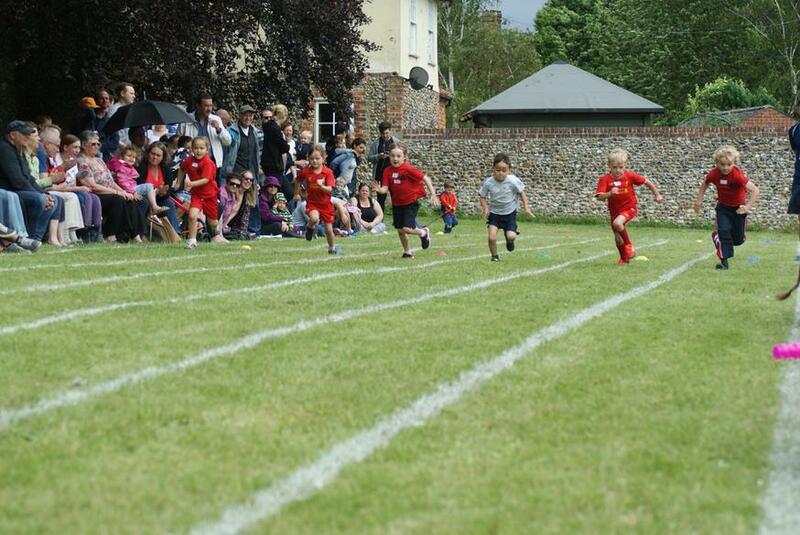 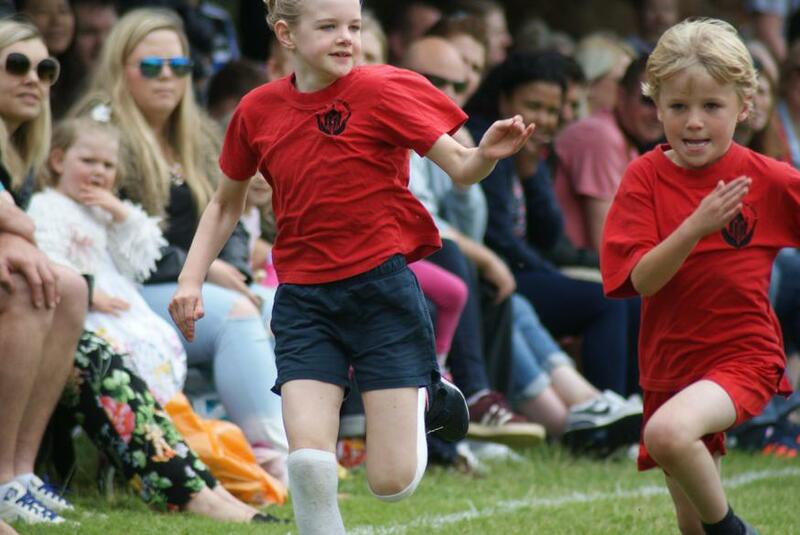 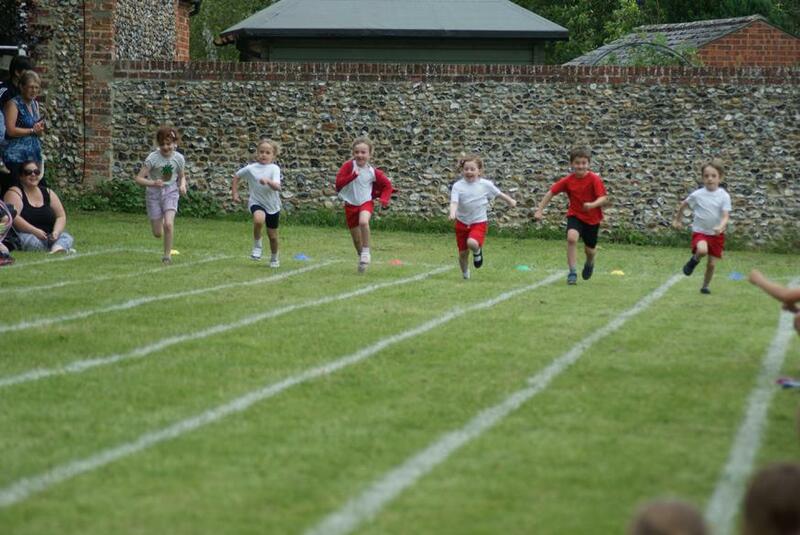 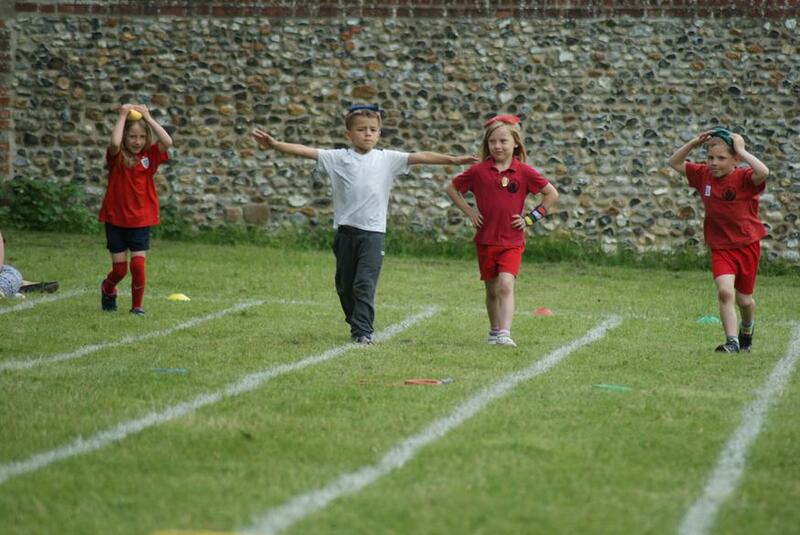 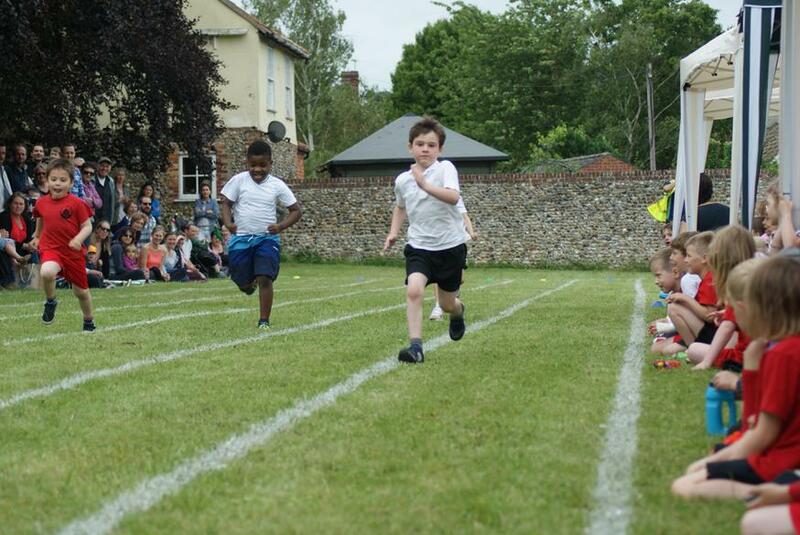 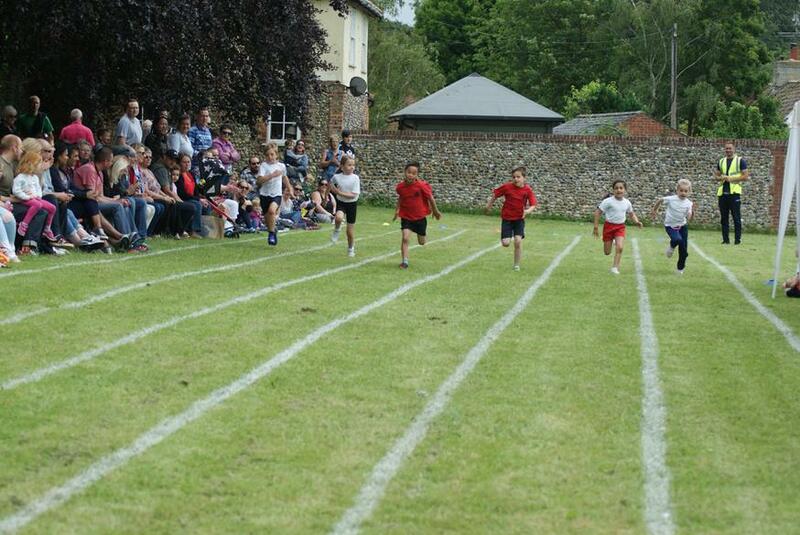 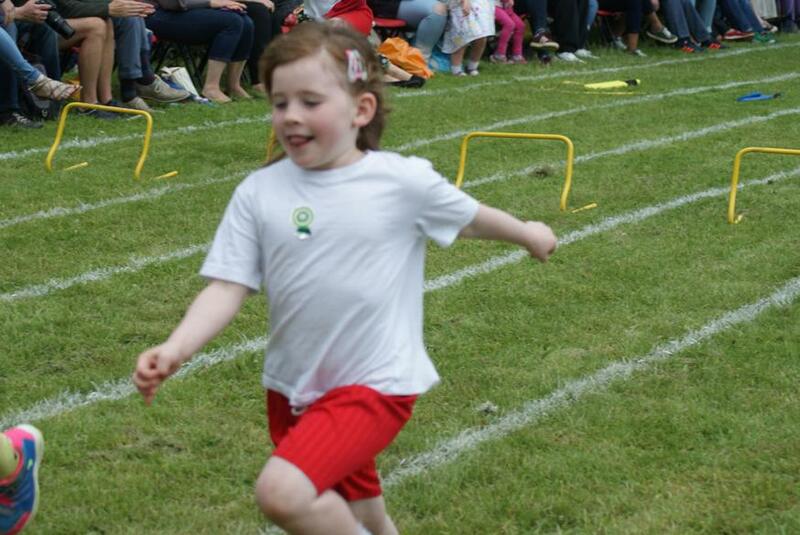 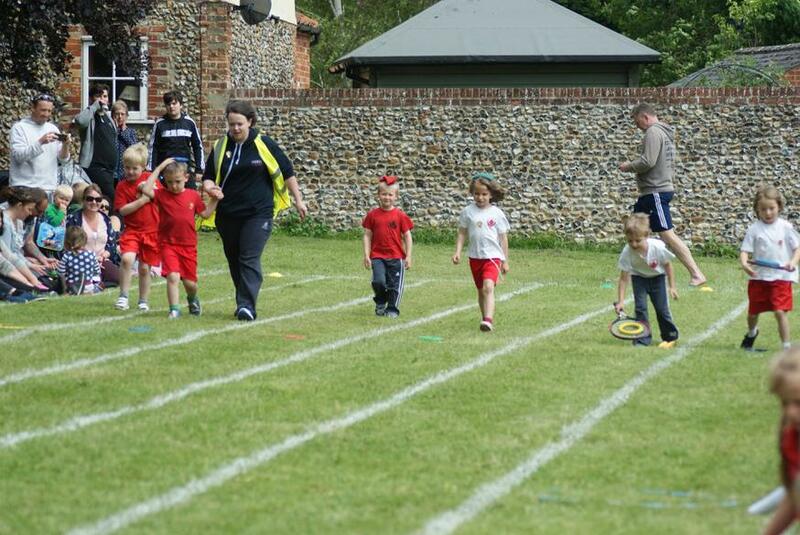 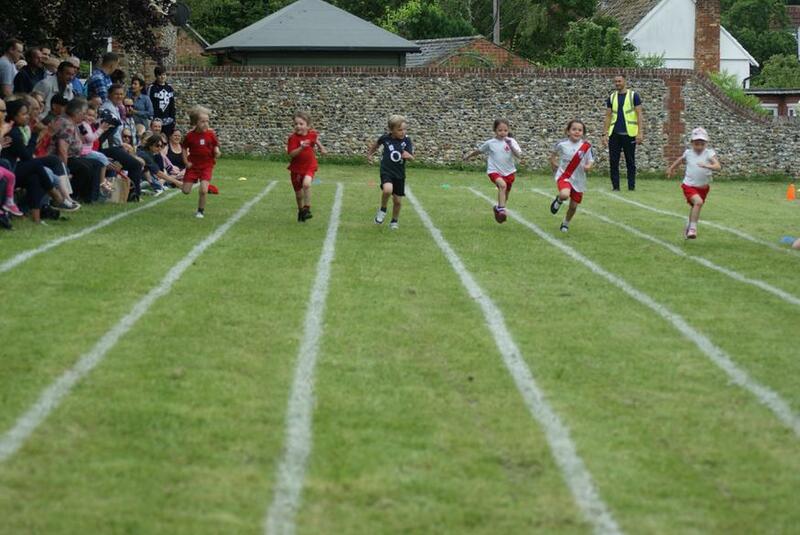 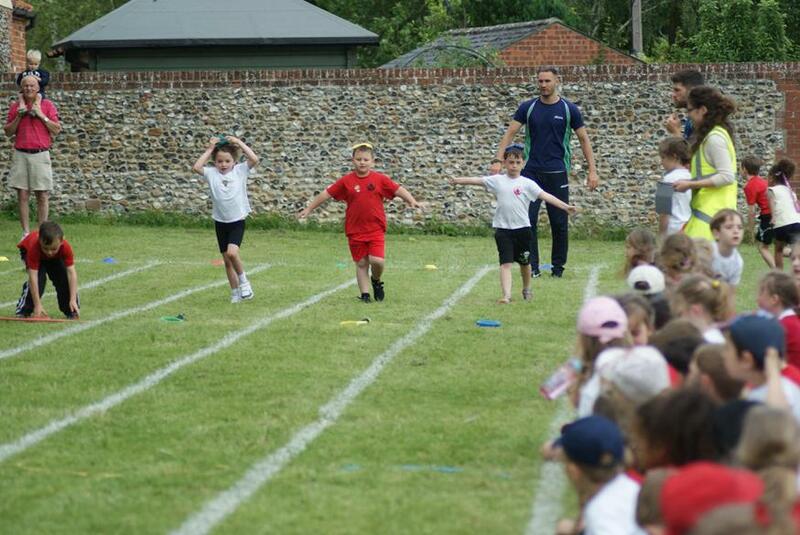 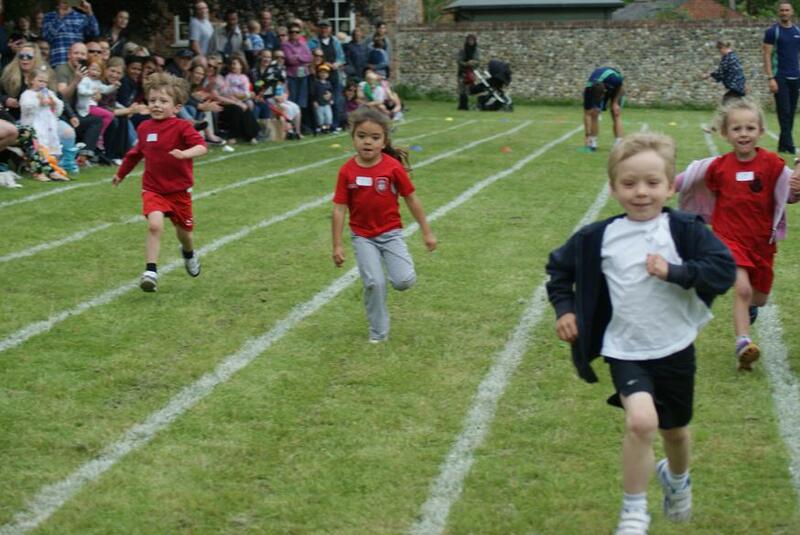 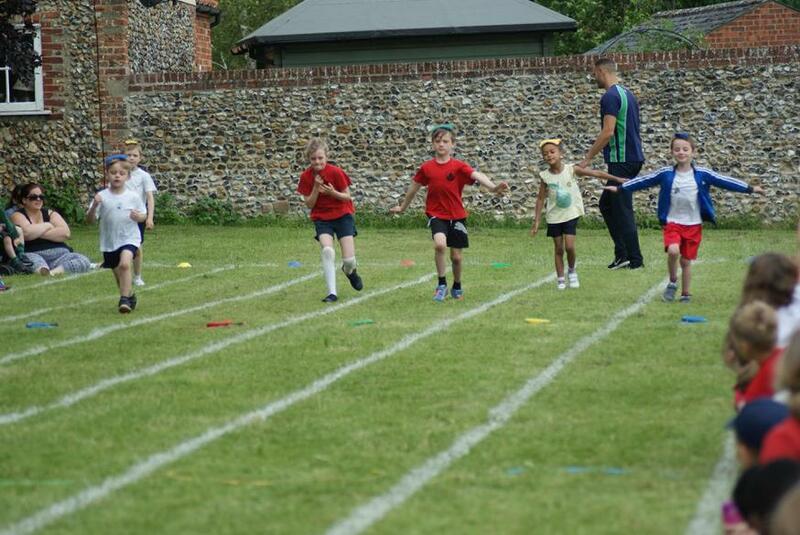 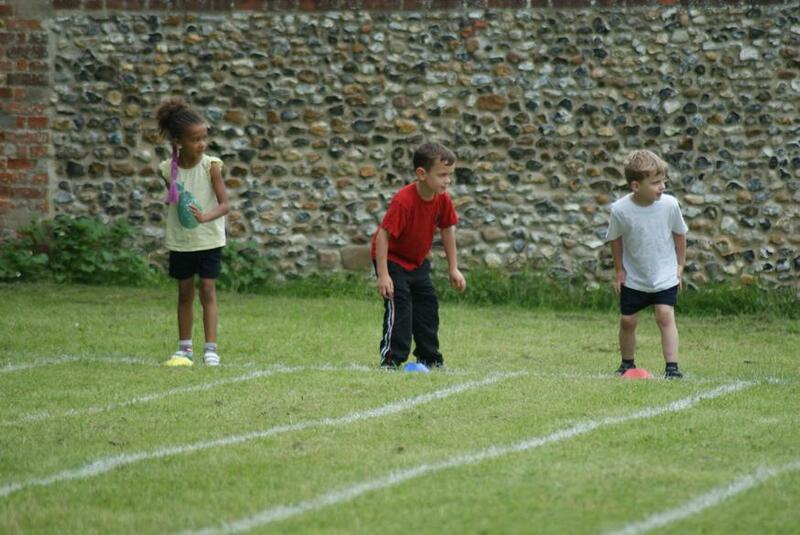 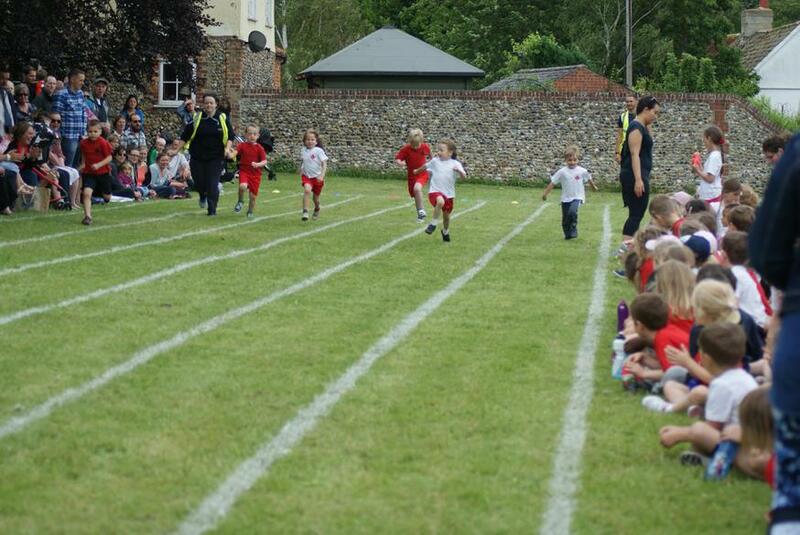 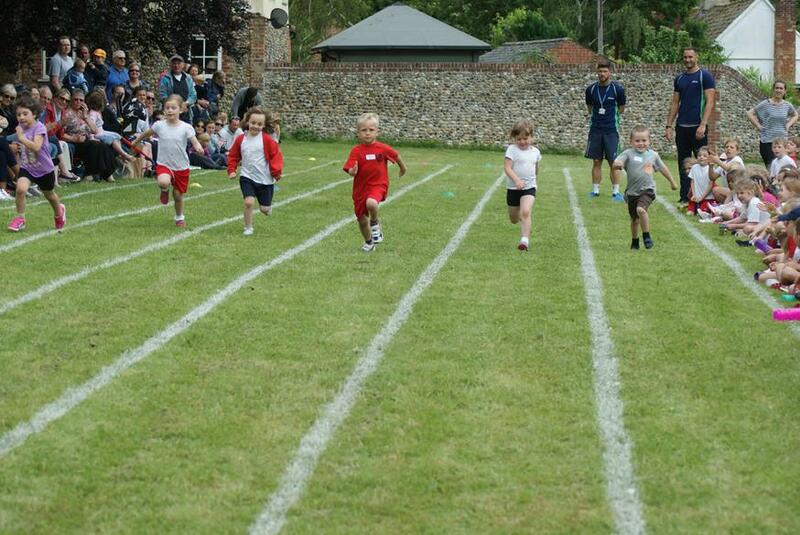 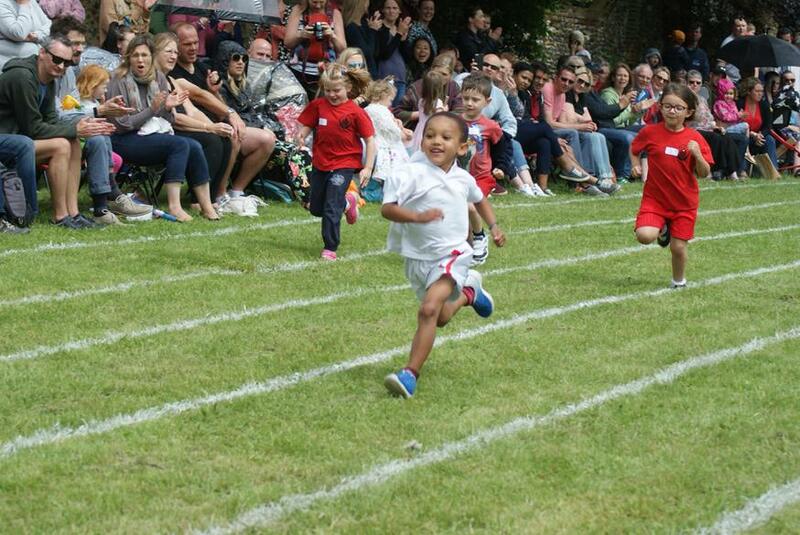 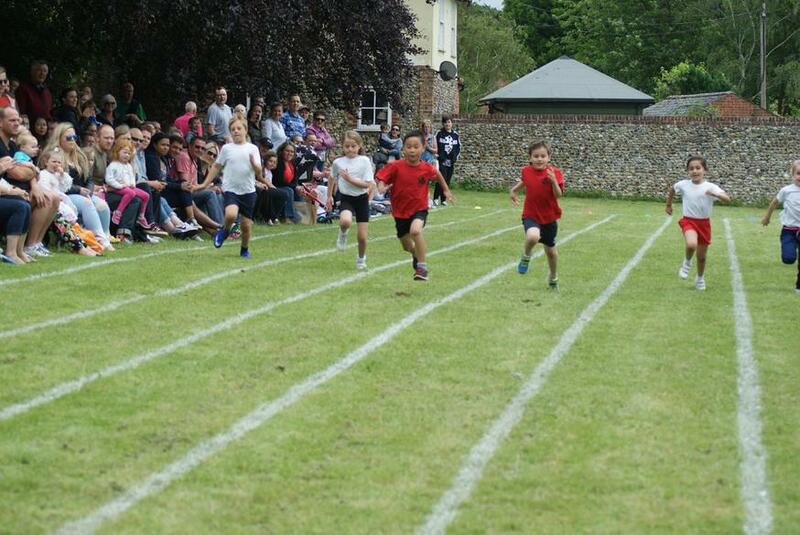 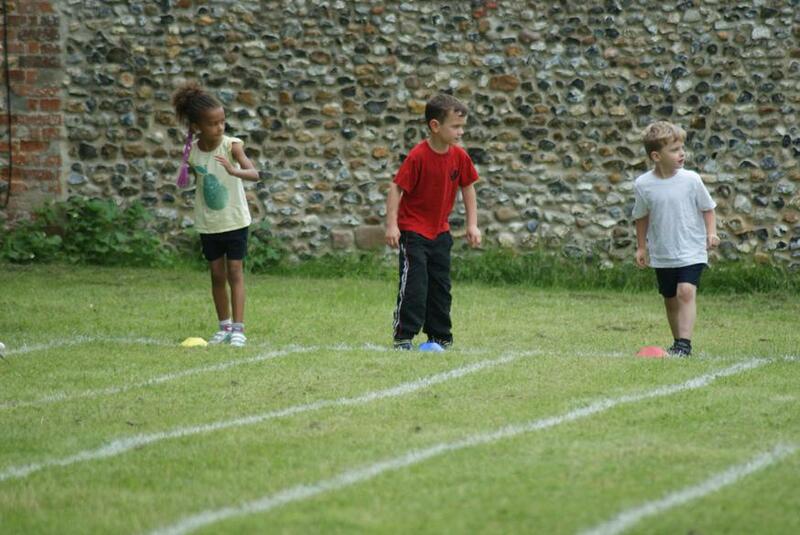 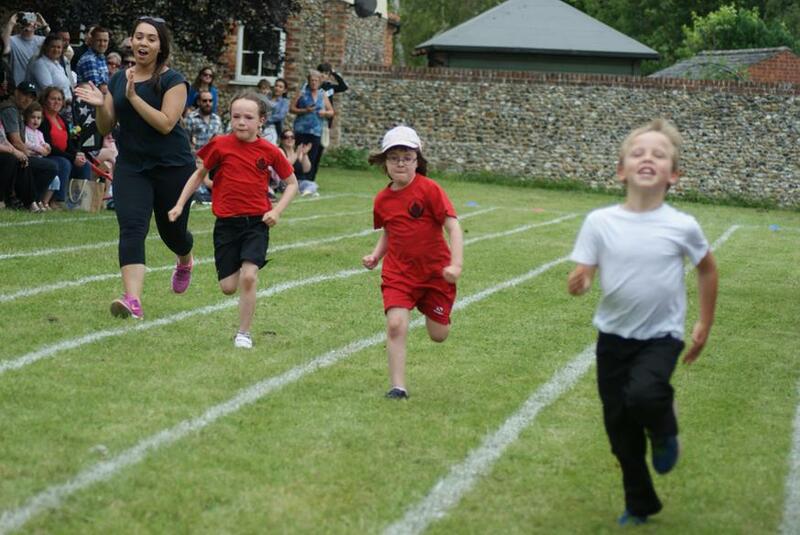 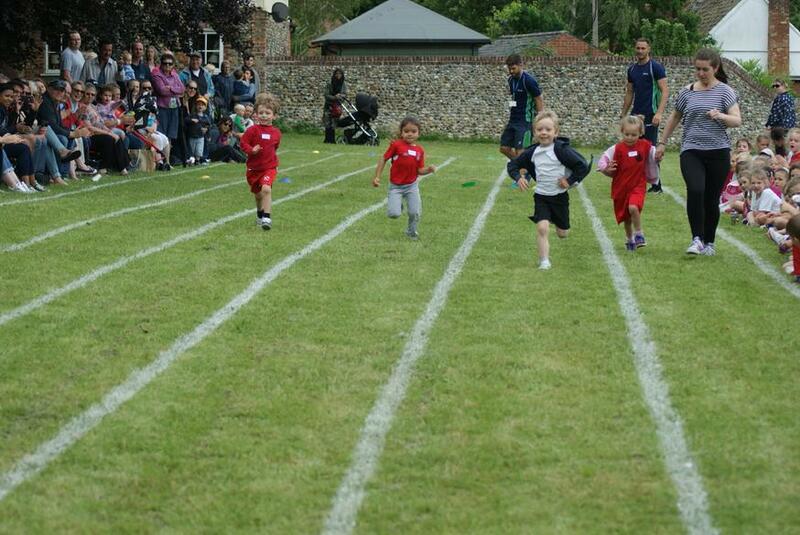 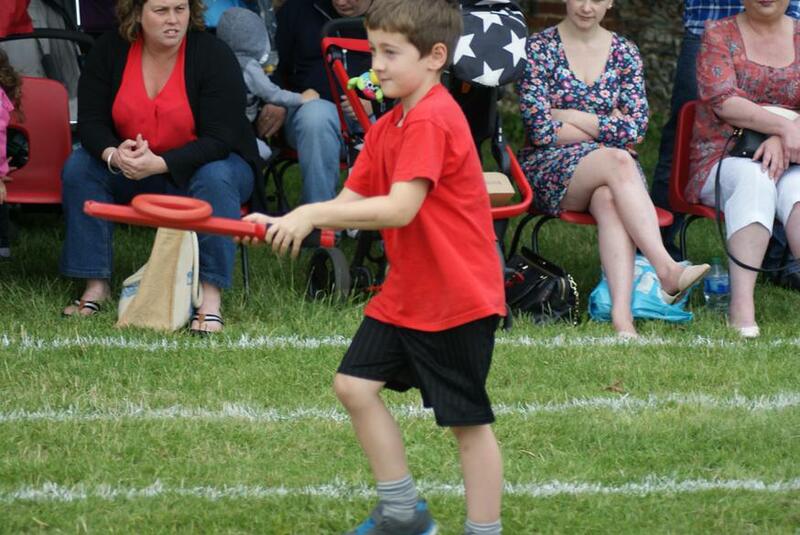 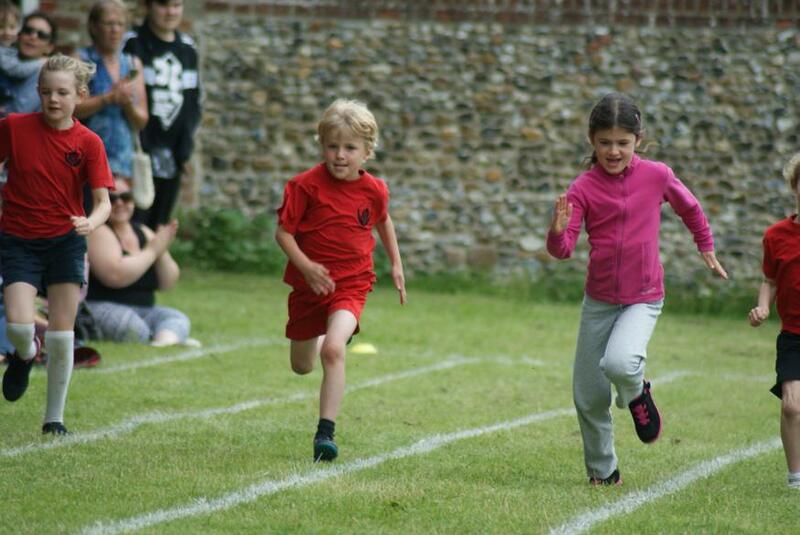 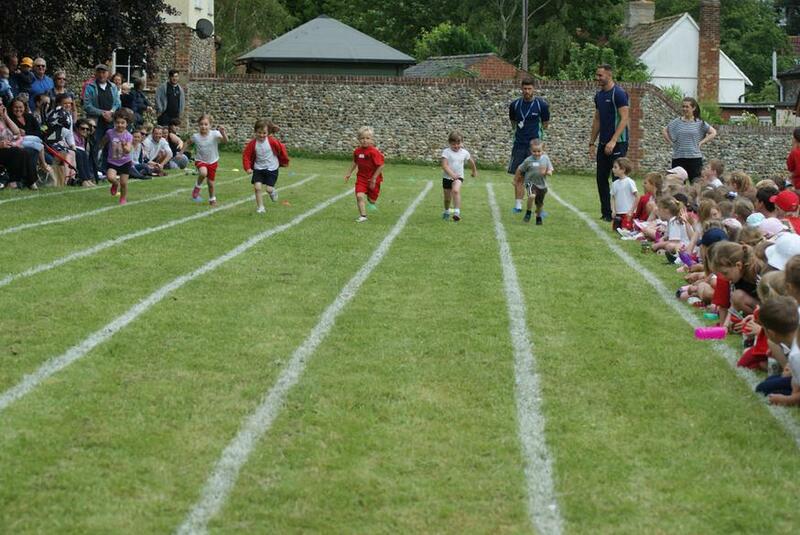 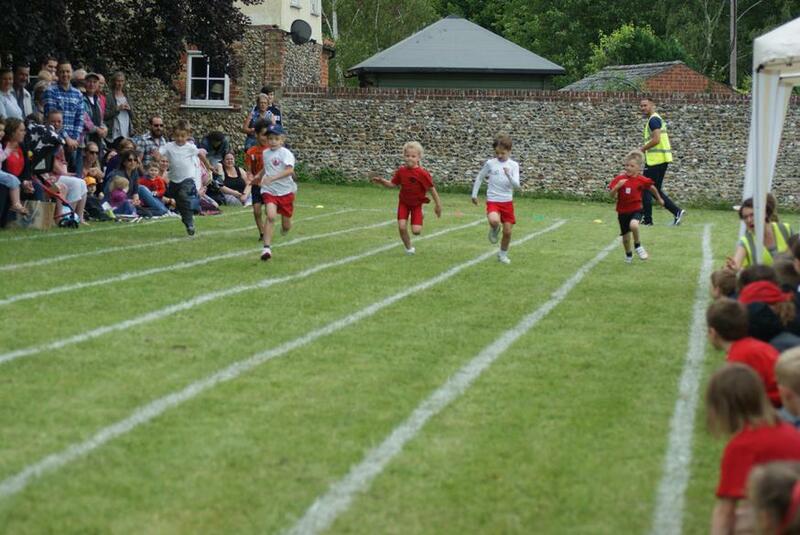 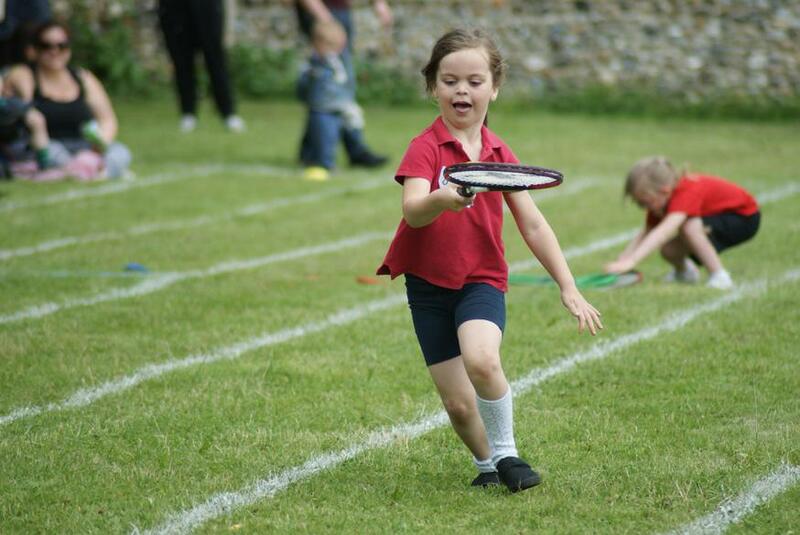 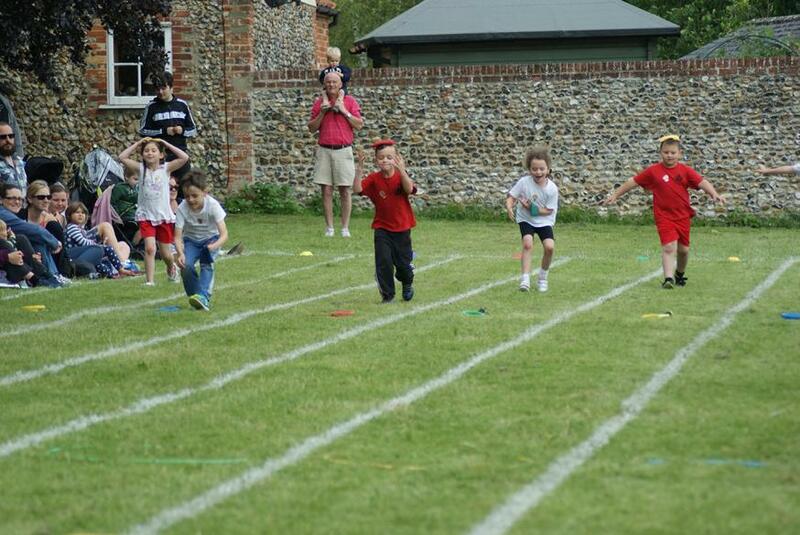 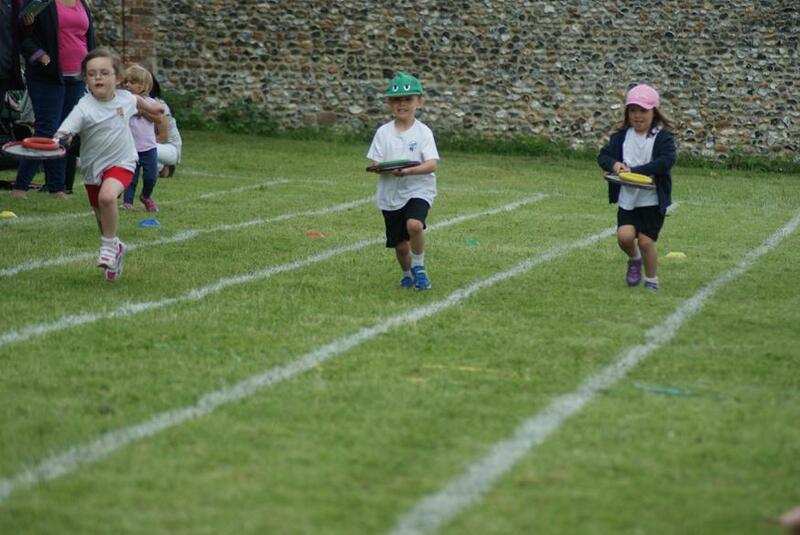 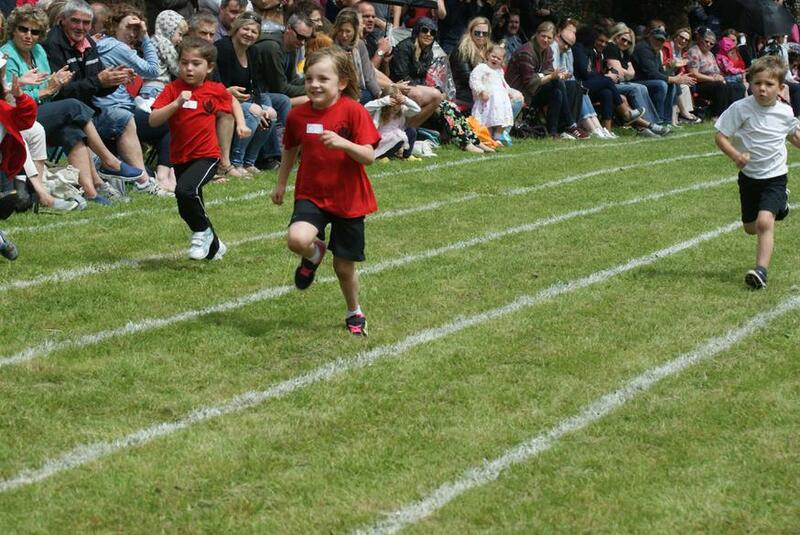 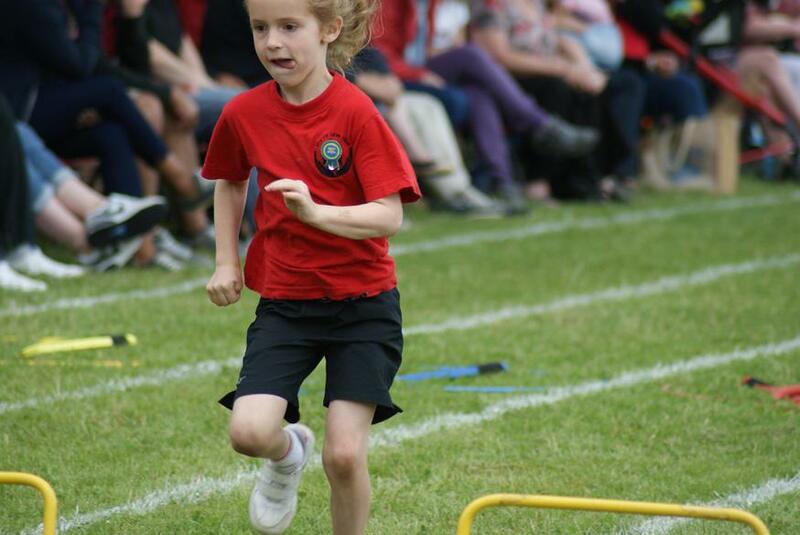 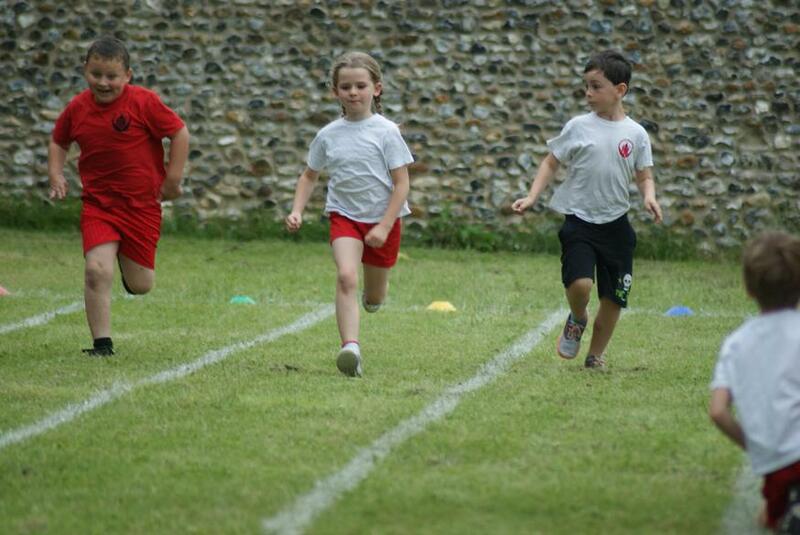 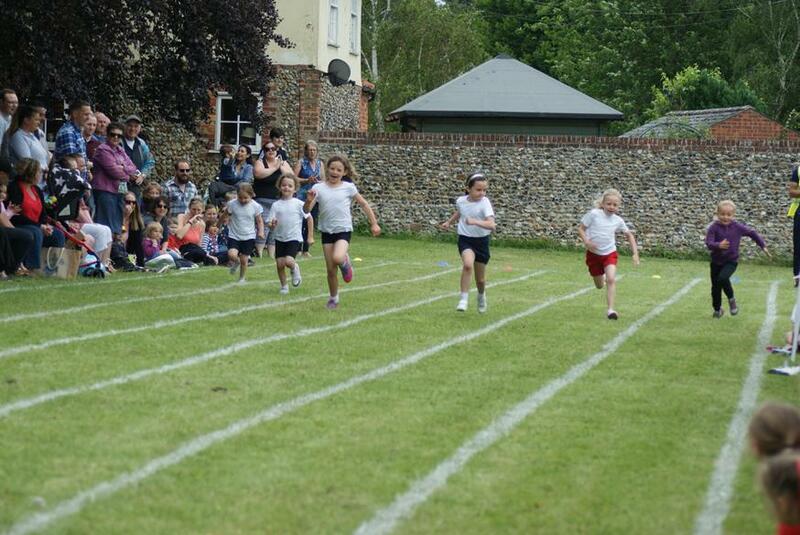 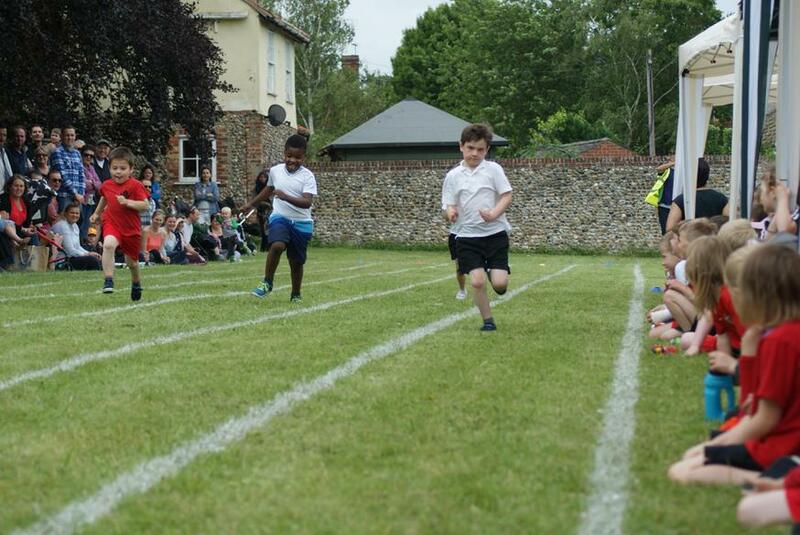 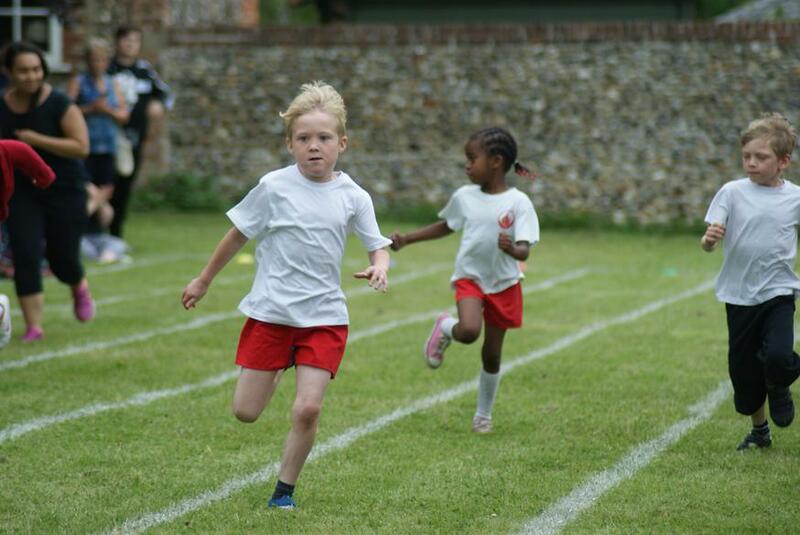 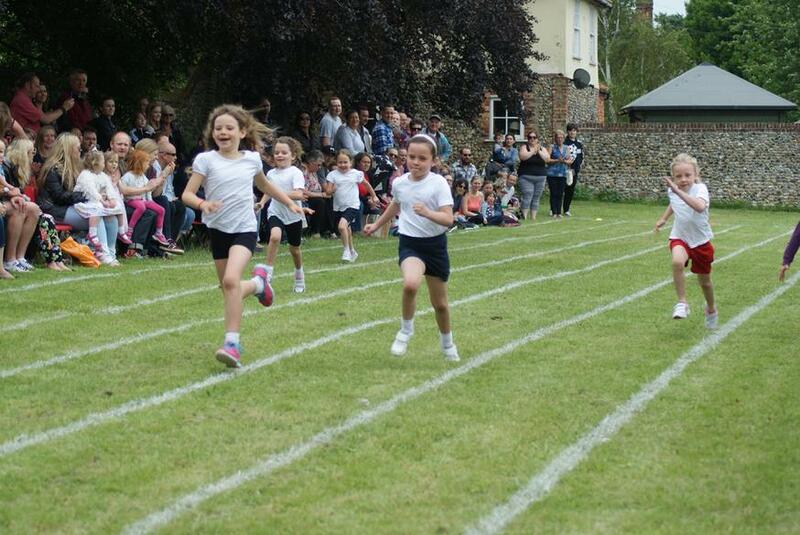 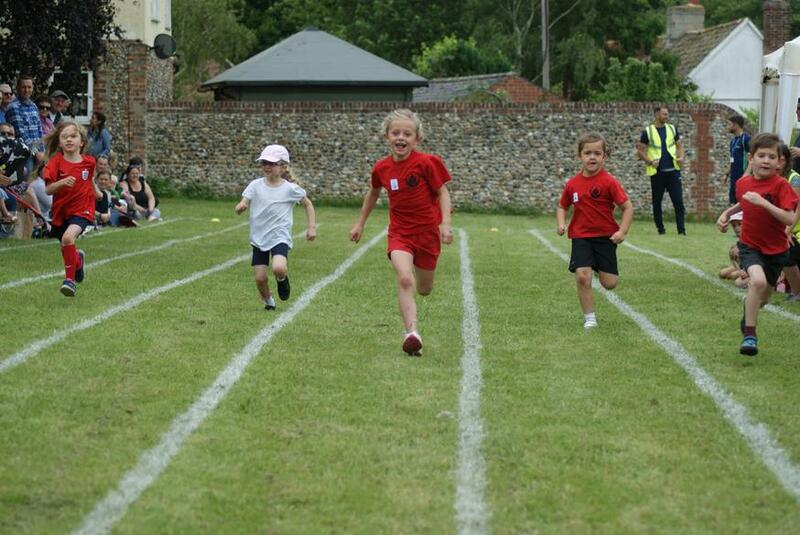 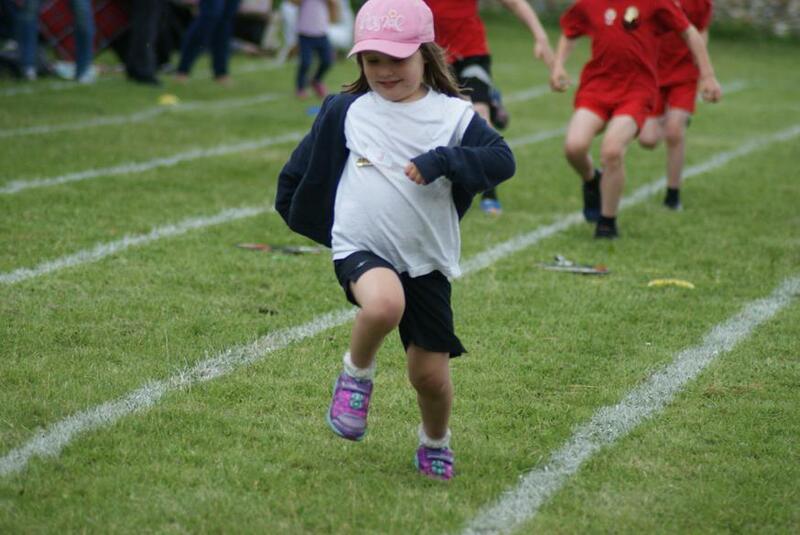 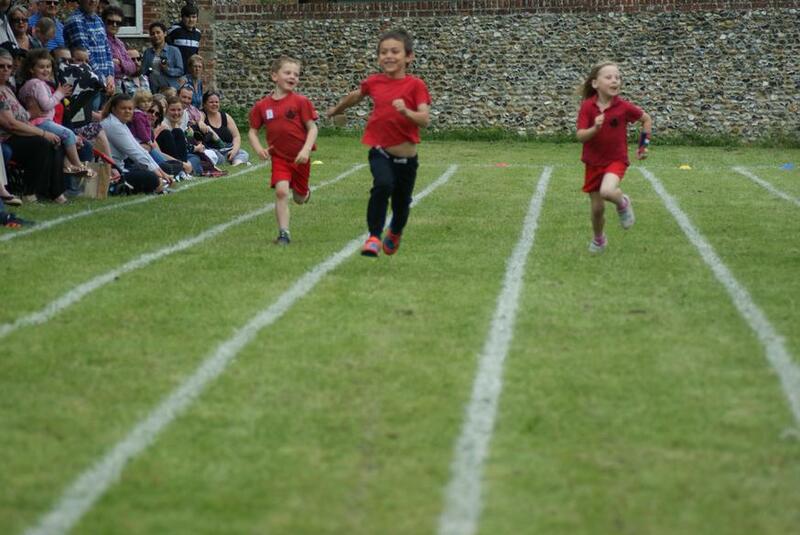 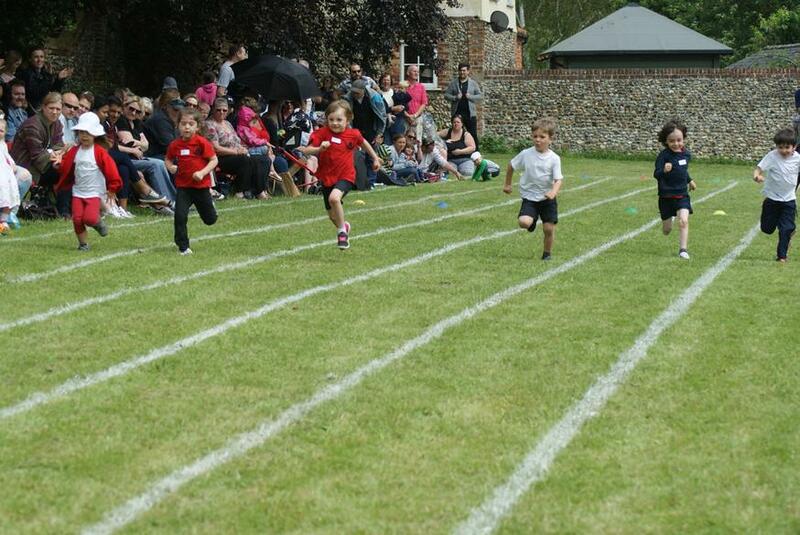 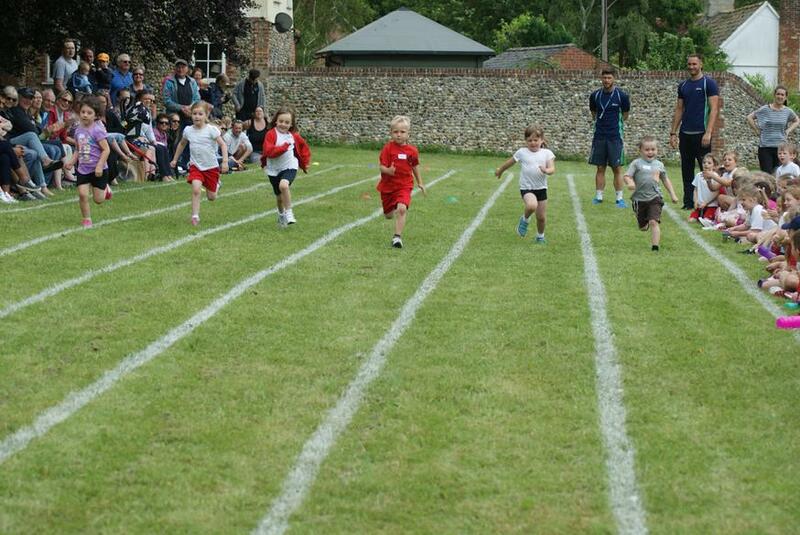 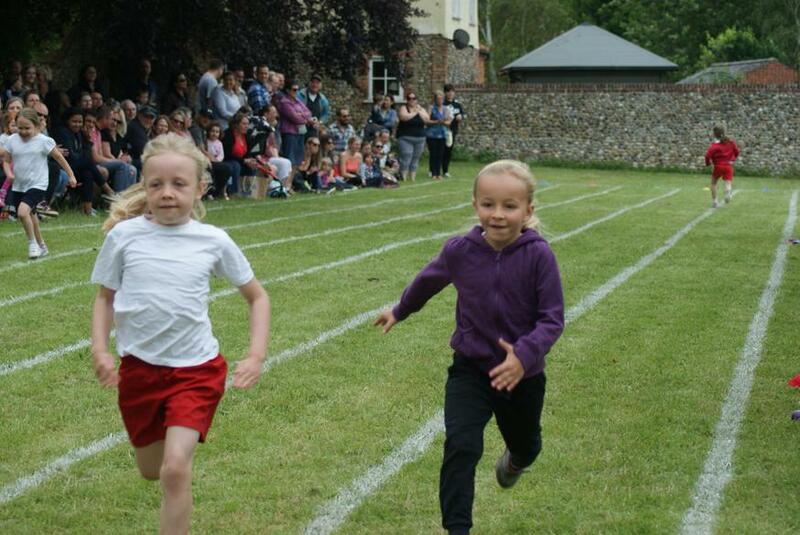 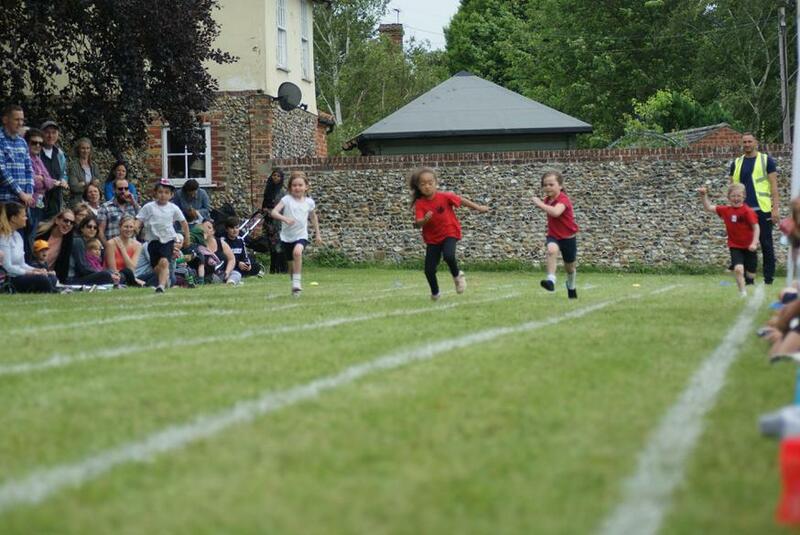 Given sports' day is not everyone's favourite event of the year the children supported one another and the very large majority of children took part. 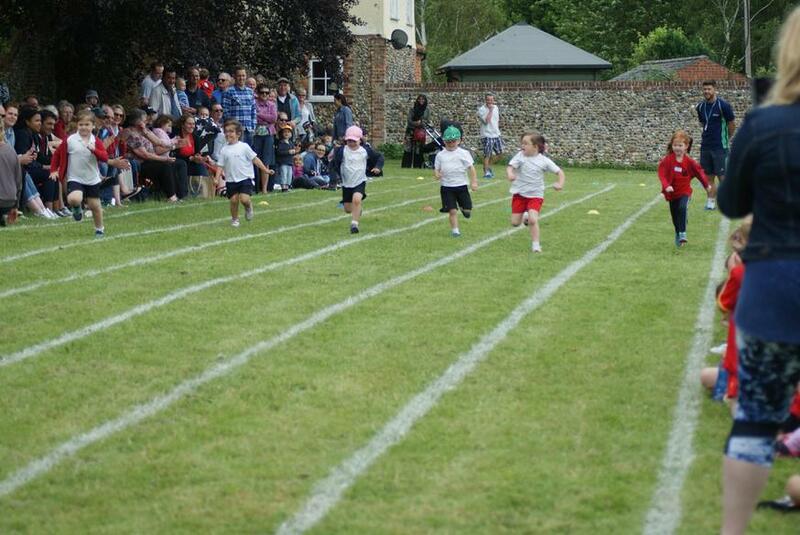 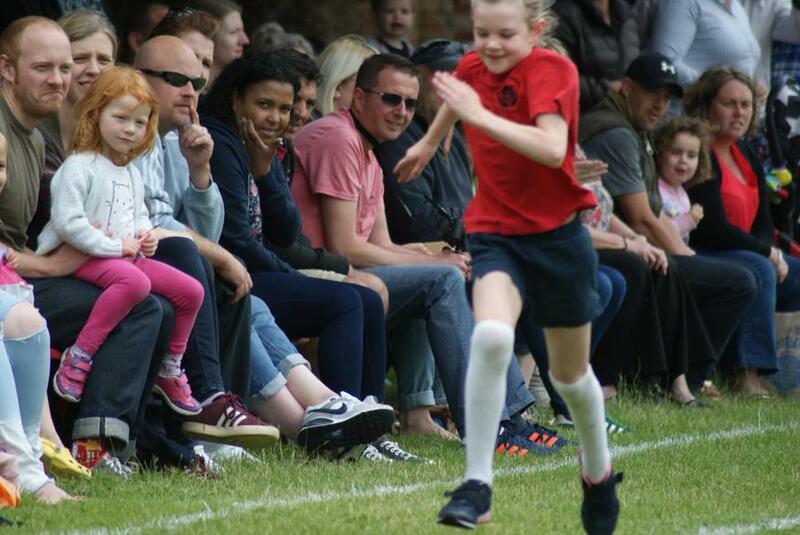 It was great that so many parents and family members joined us to cheer everyone on. 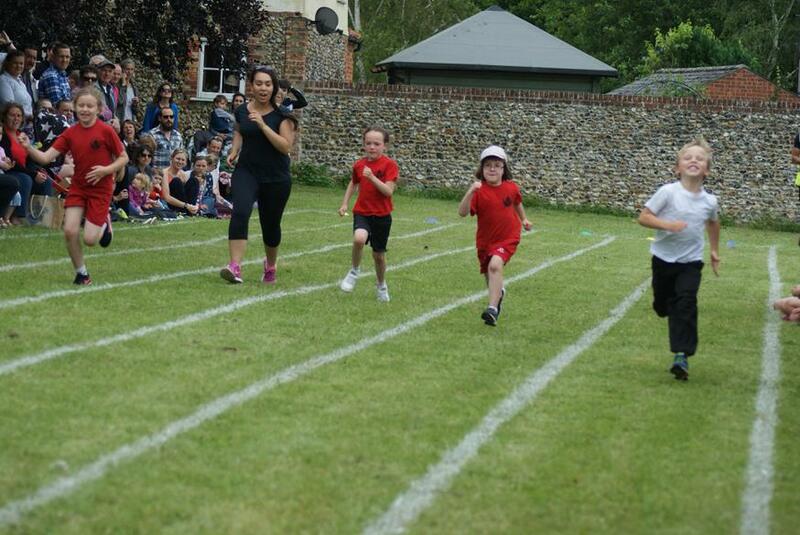 My thanks go to premier sports for co-ordinating the races and to Mrs Brooker and Mr Coxall for preparing the meadow and the track. 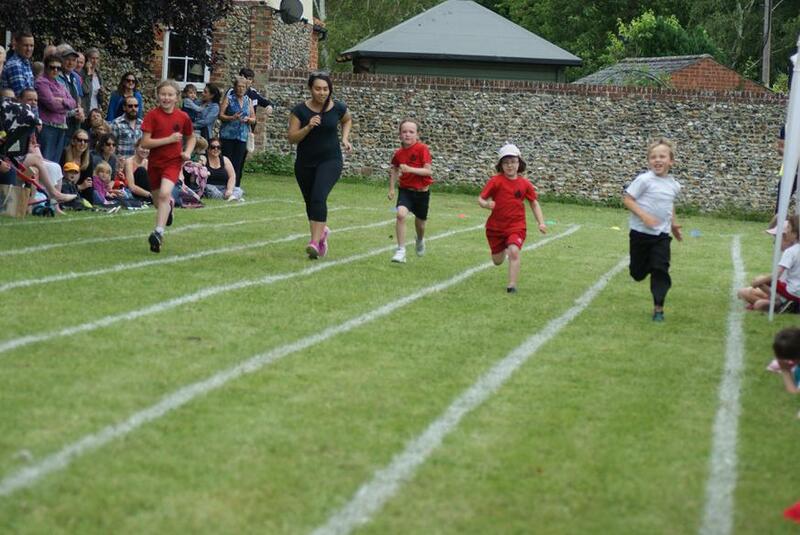 It was great to have refreshments on sale this year and we all appreciated the PTFA for making this happen. 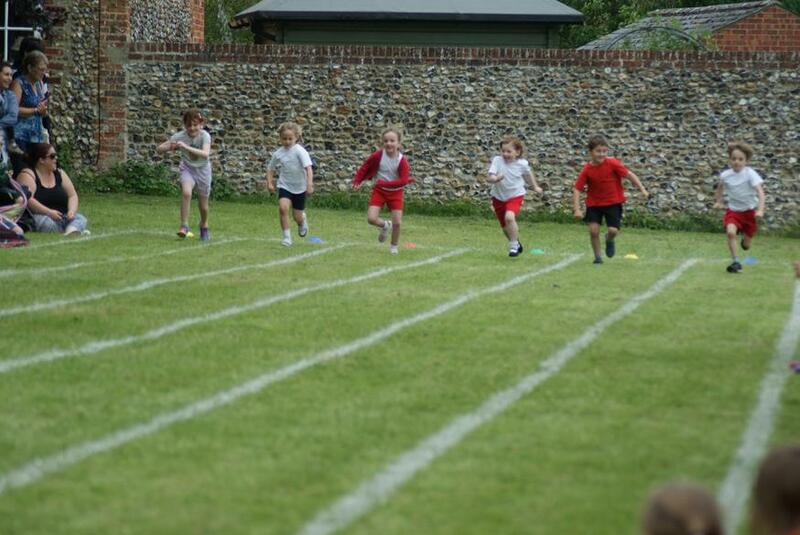 Here are a few photos of the afternoon.